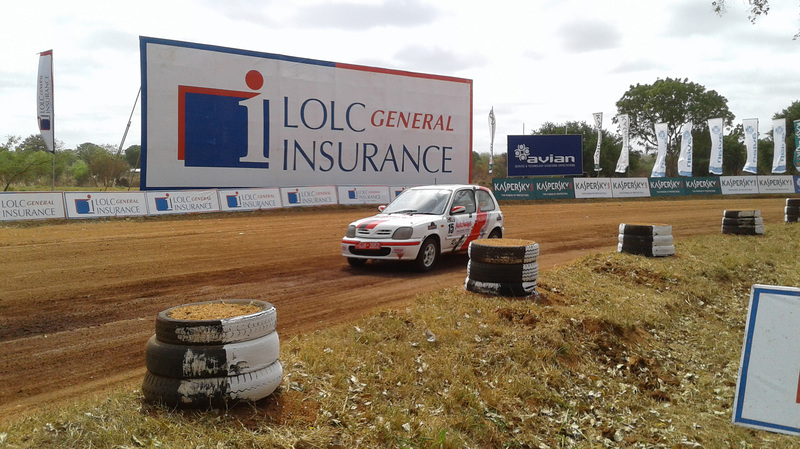 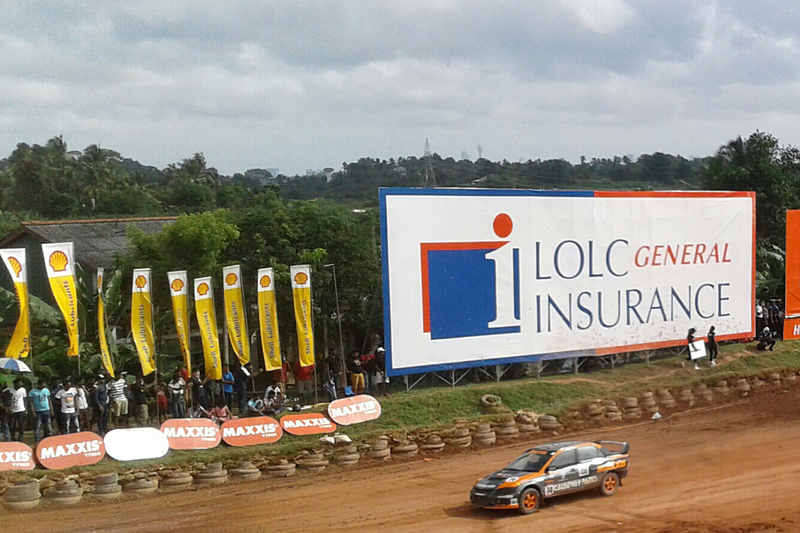 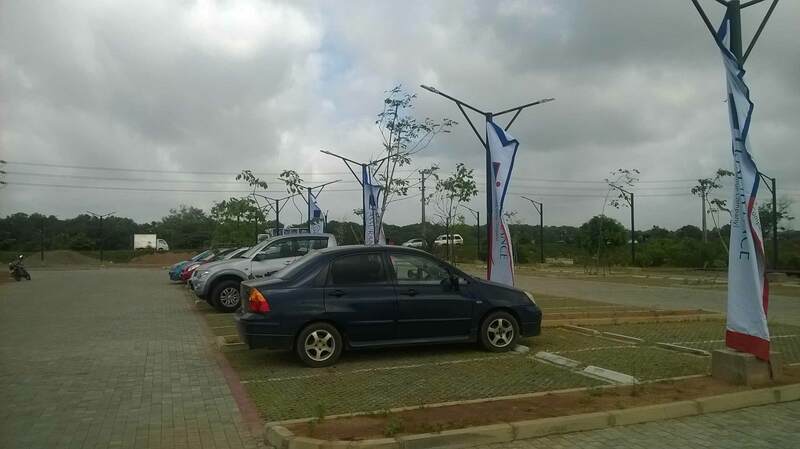 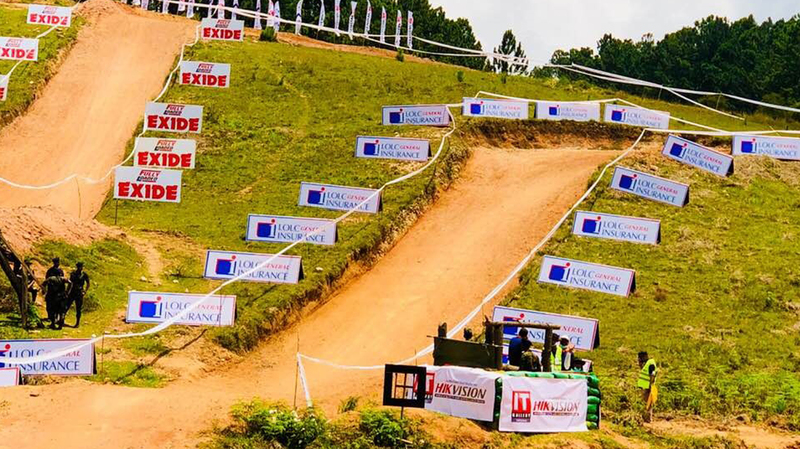 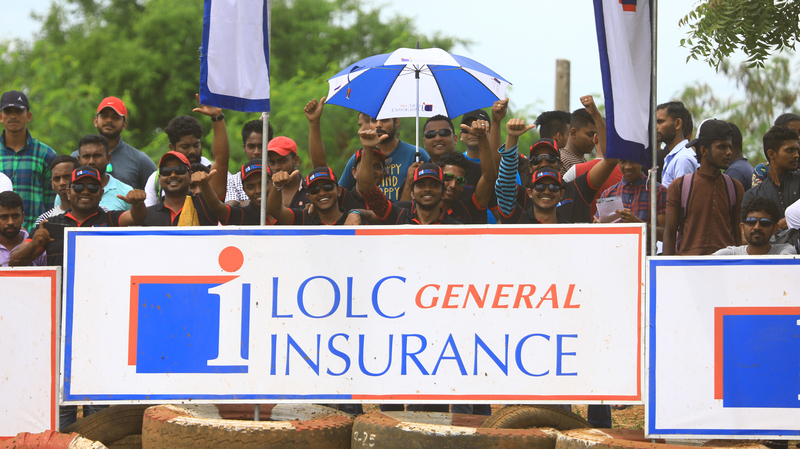 A few special moments captured during the Rotherham Katukurunda Circuit Meet 2018 of which LOLC General Insurance was the official Insurance Partner. 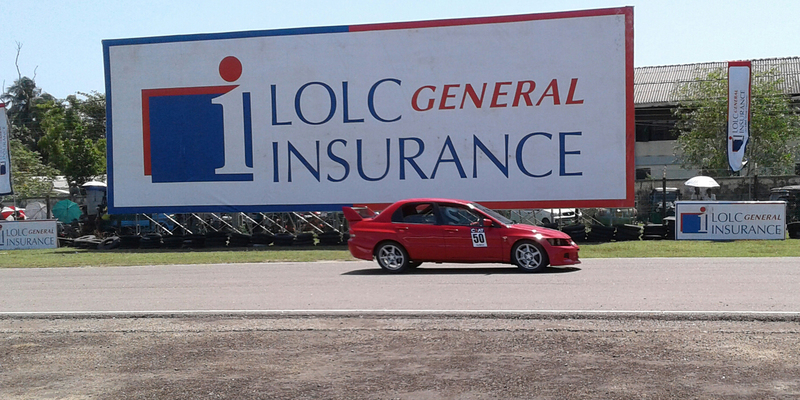 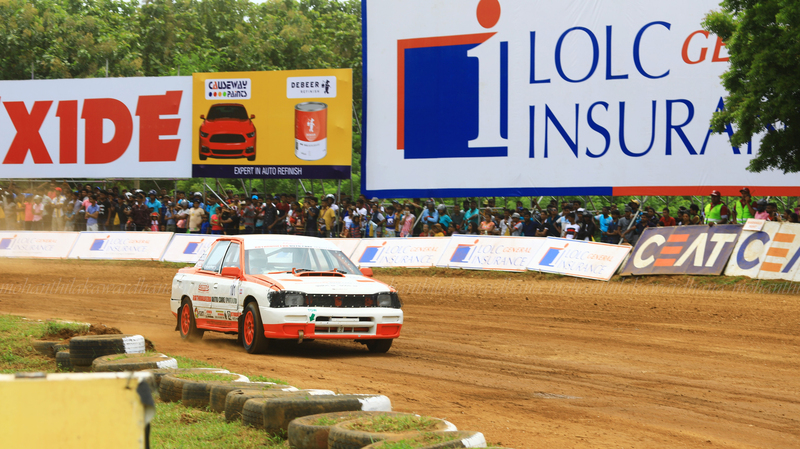  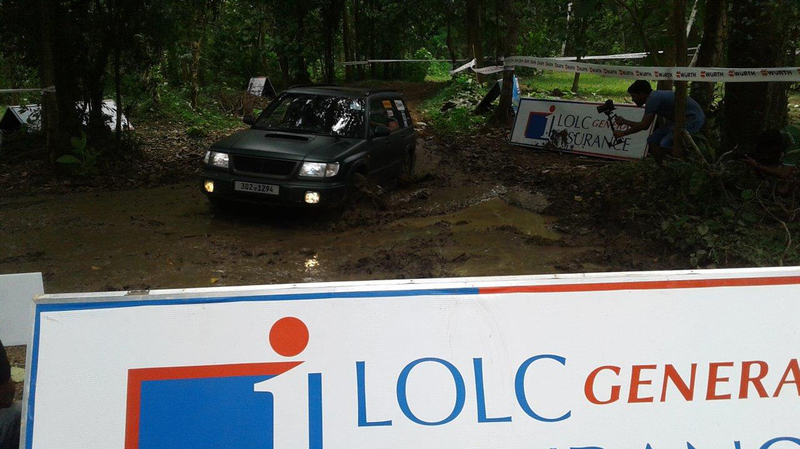 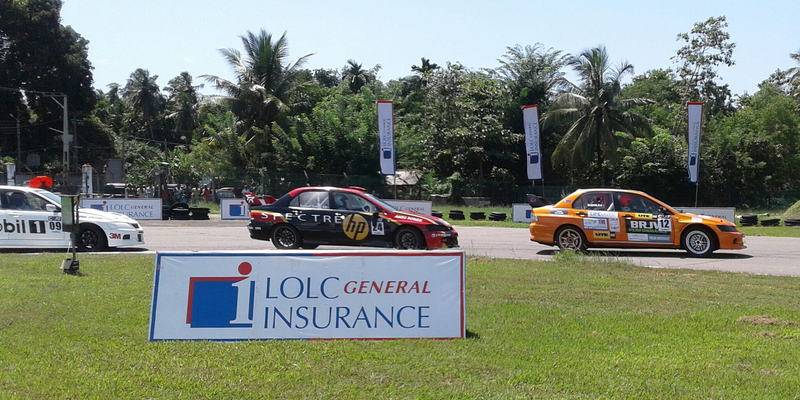 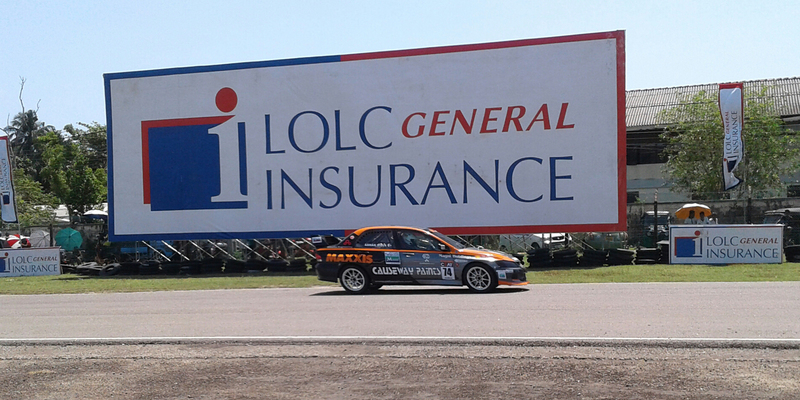 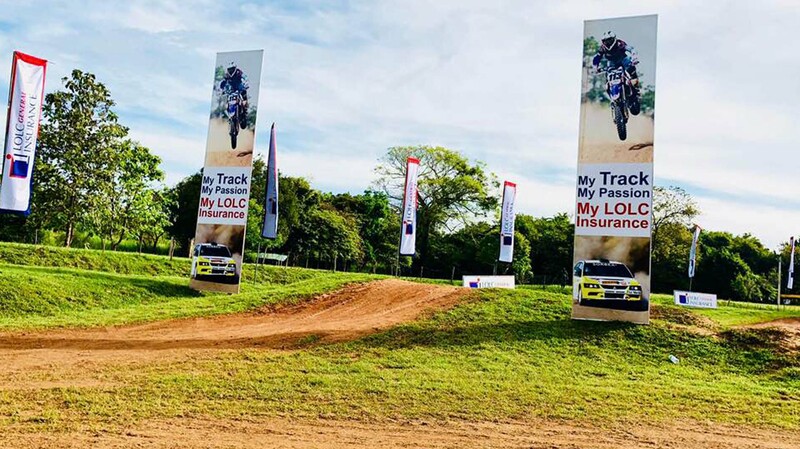 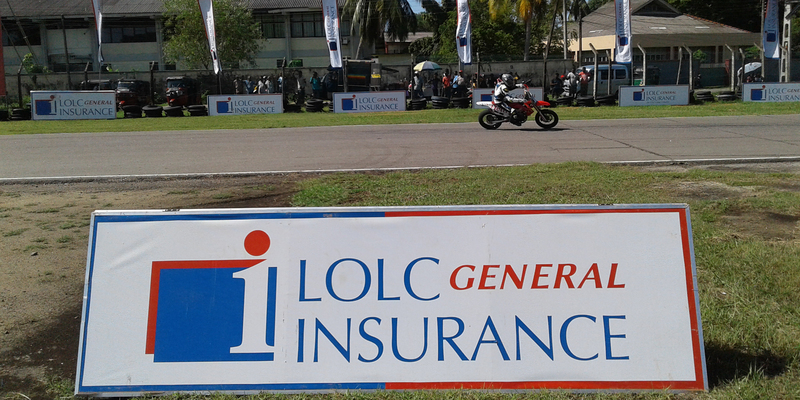 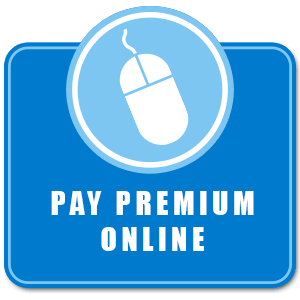 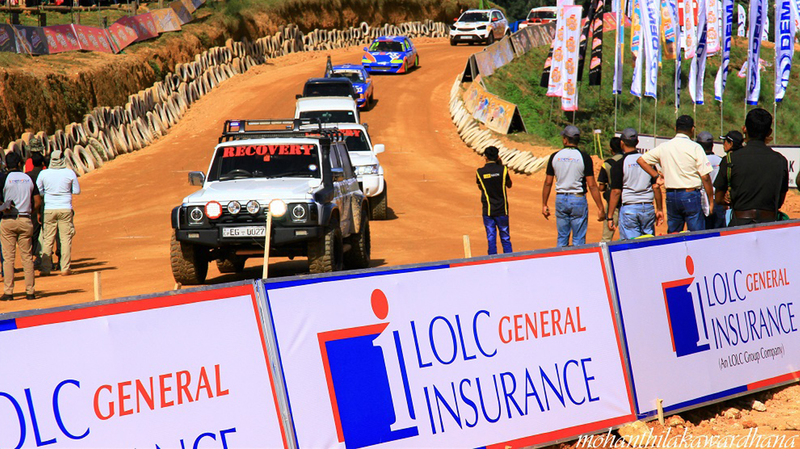 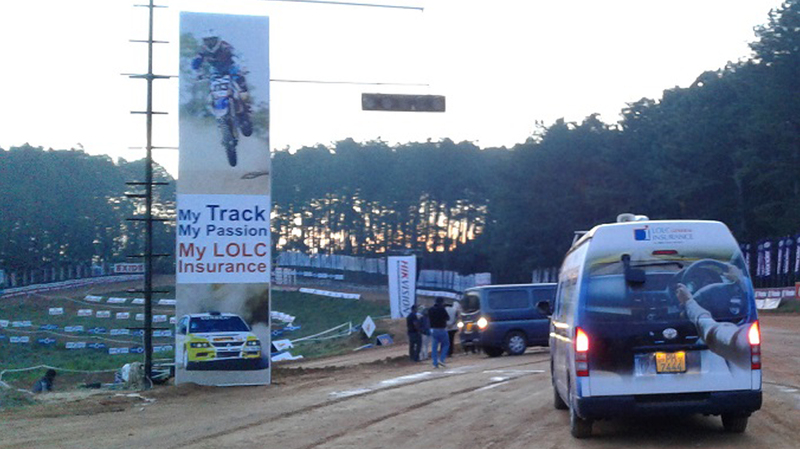 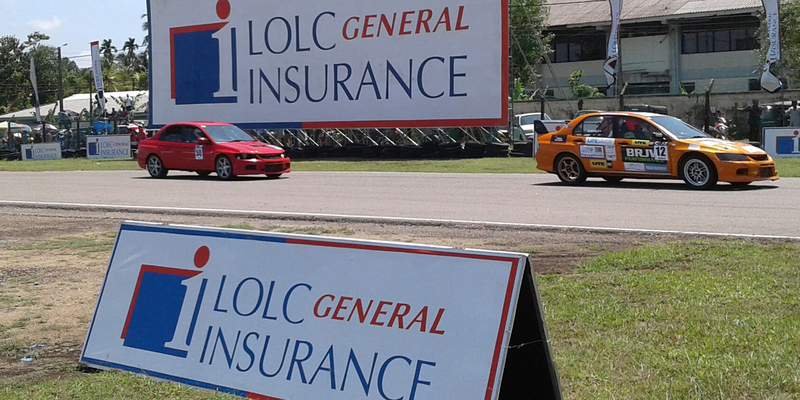 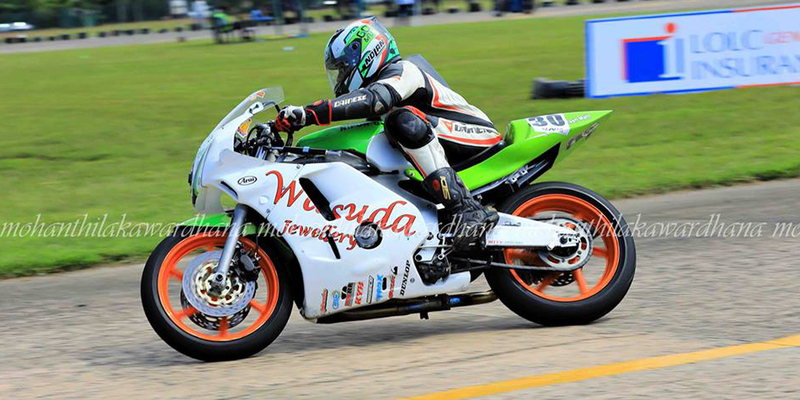 LOLC Insurance, the official Insurance Partner for SLADA motor racing events 2018. 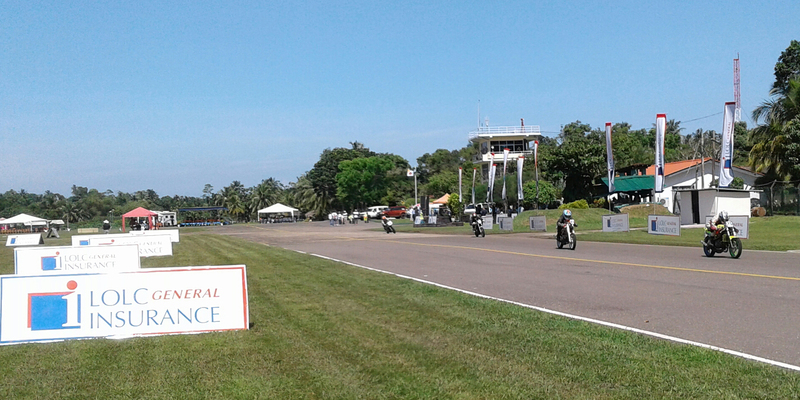 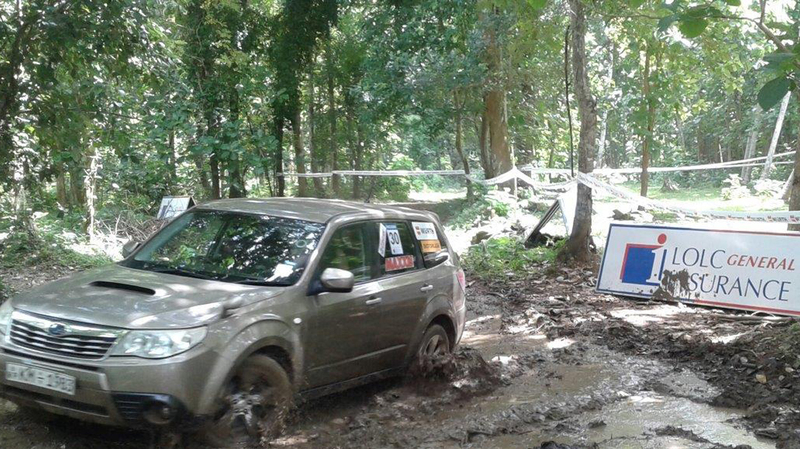 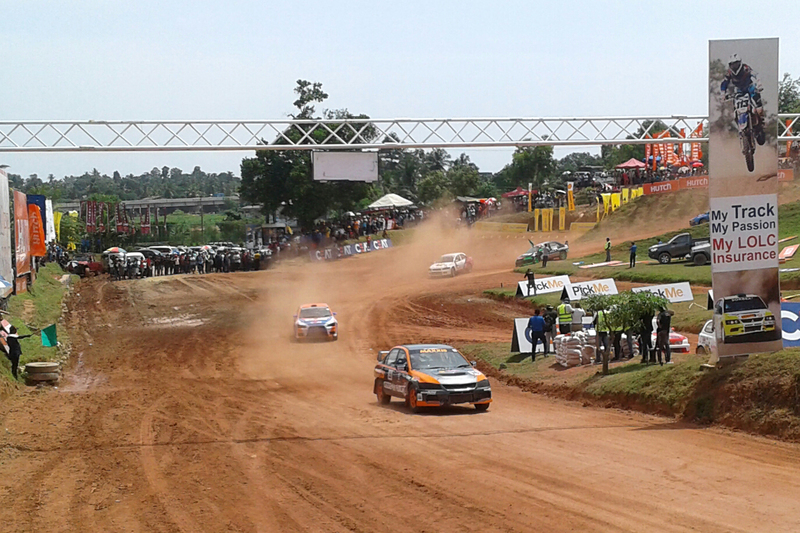 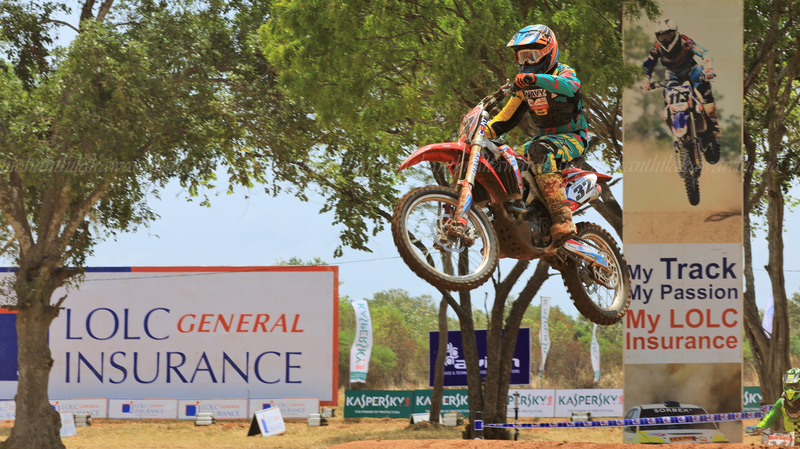 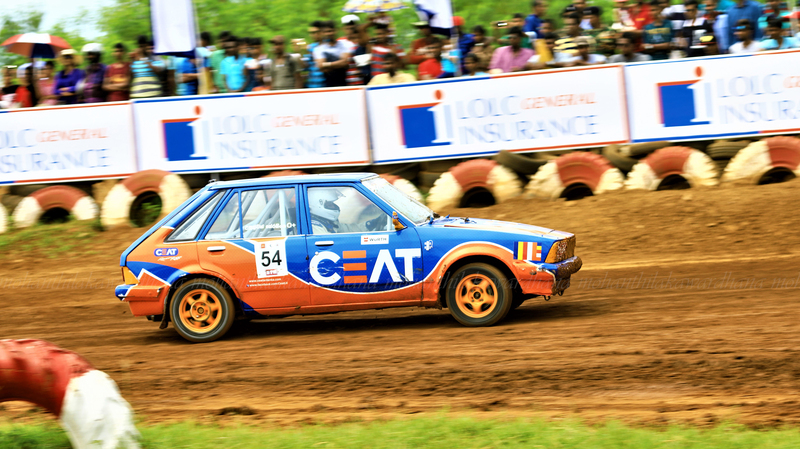 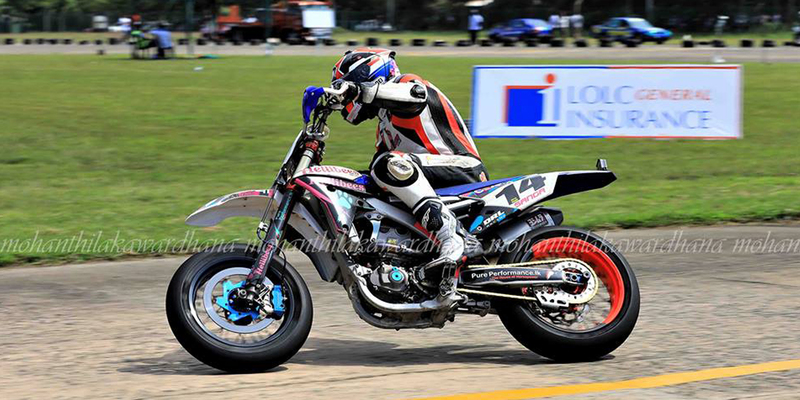 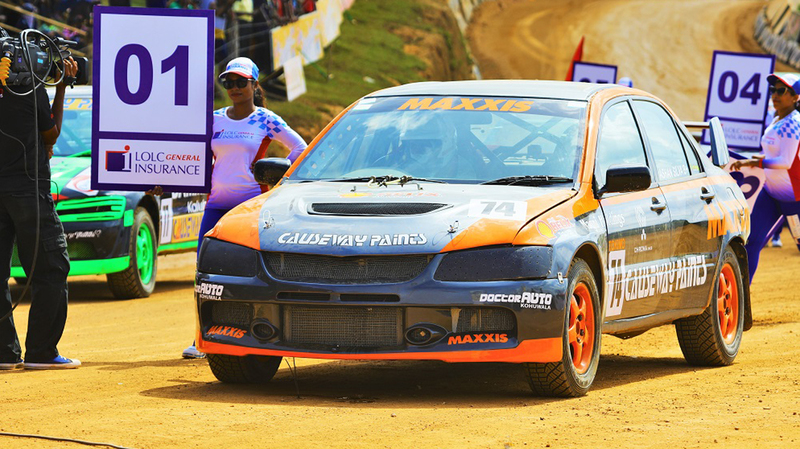 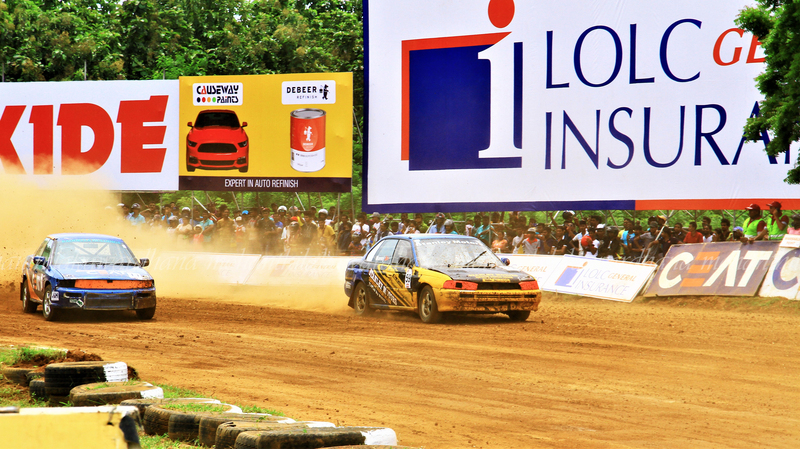 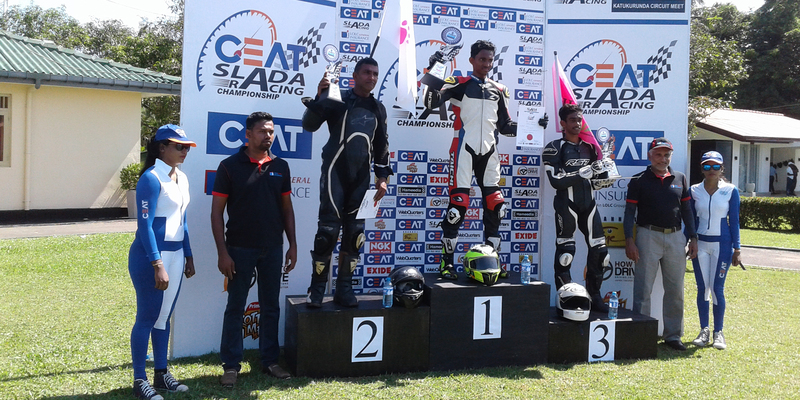 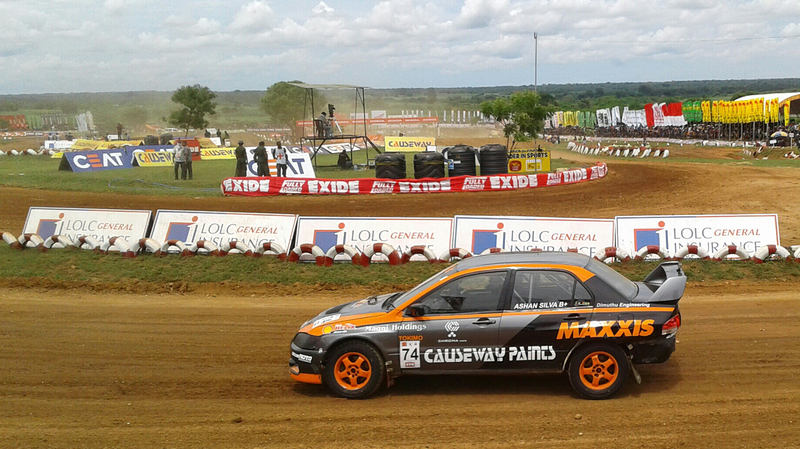 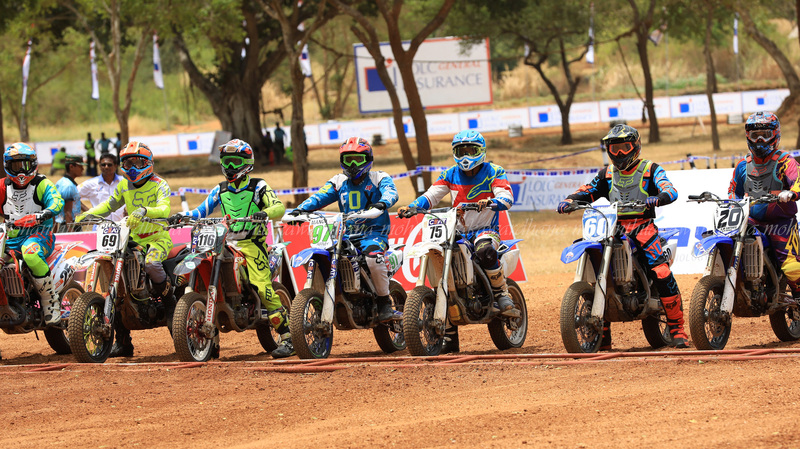 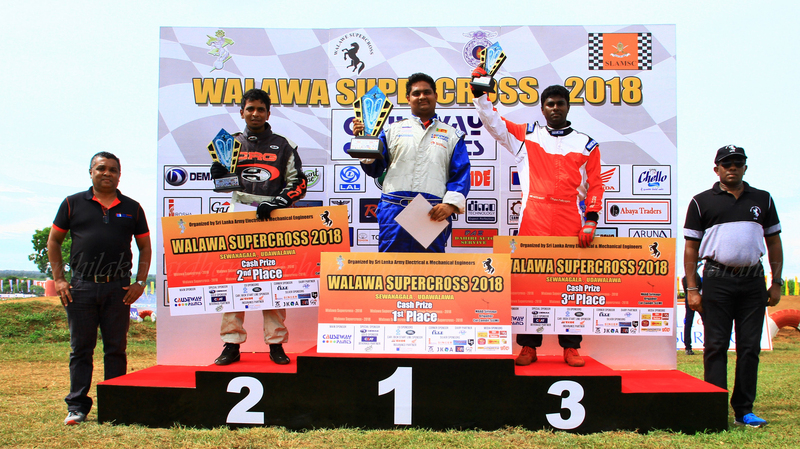 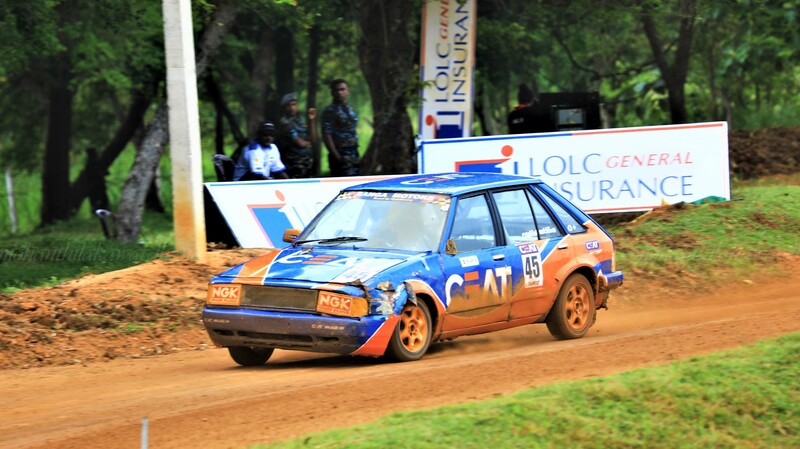 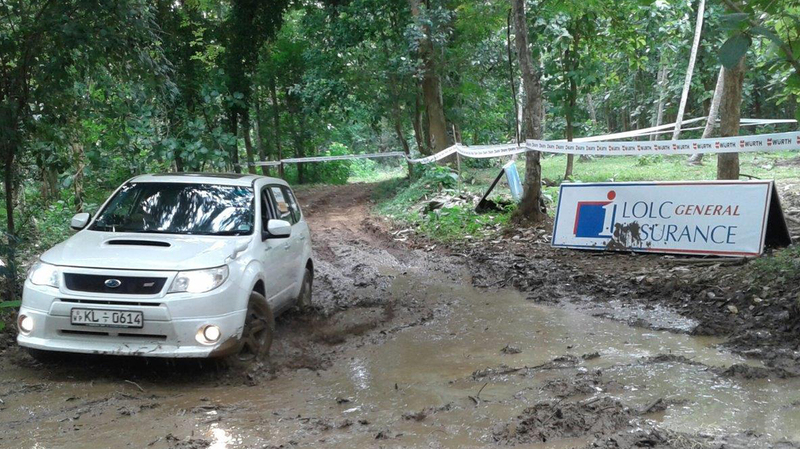 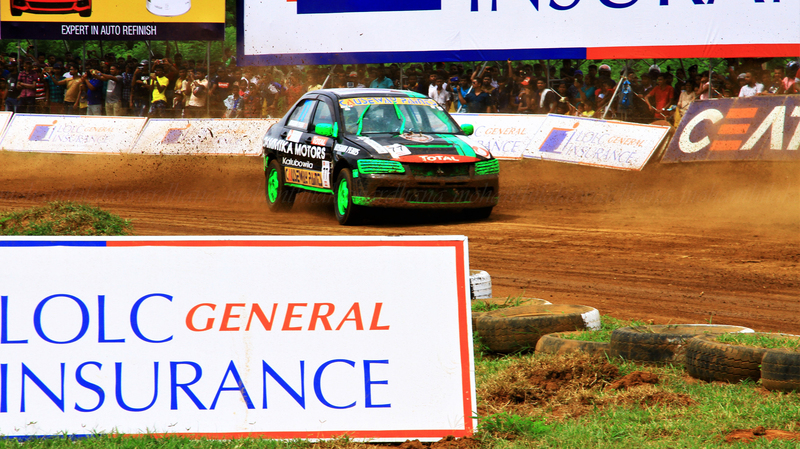 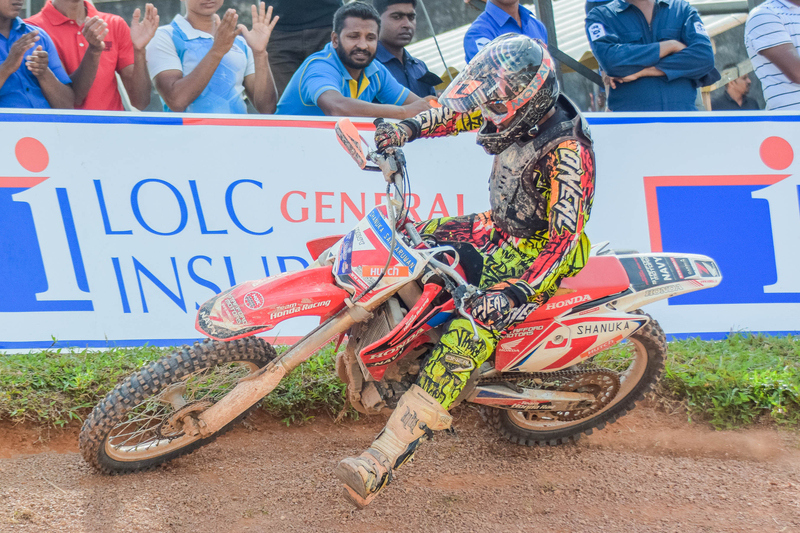 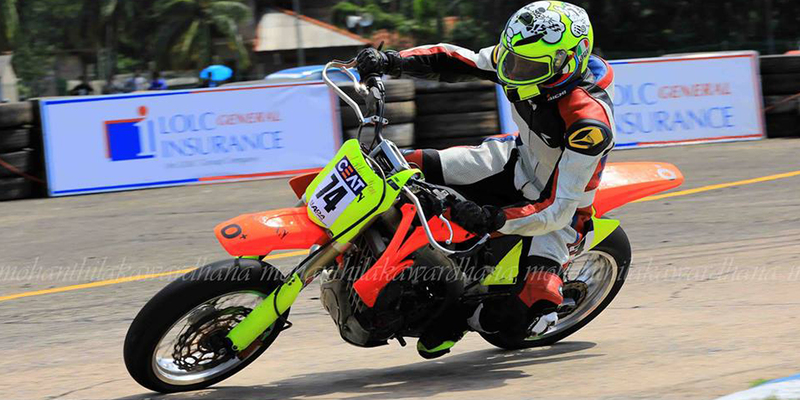 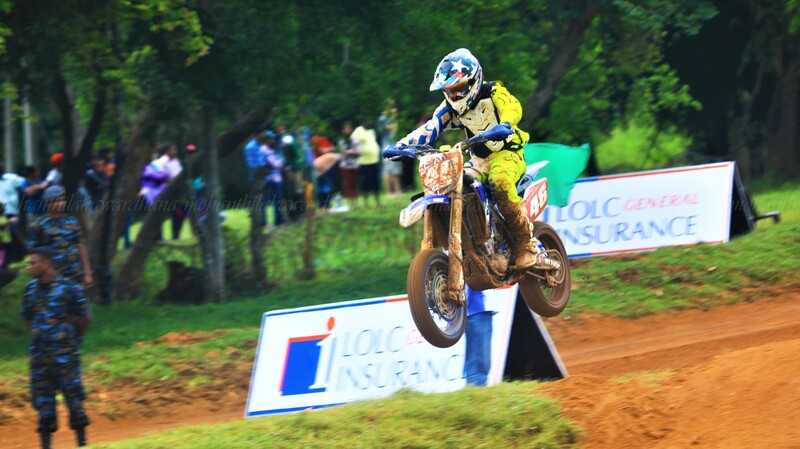 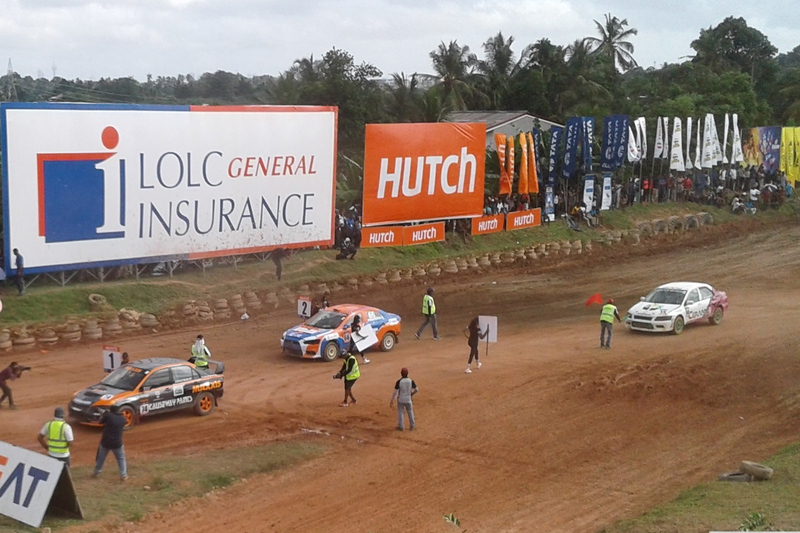 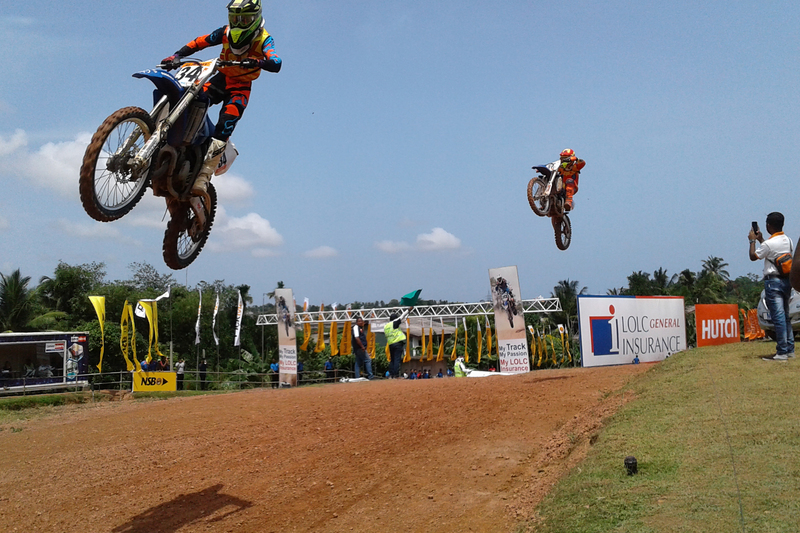 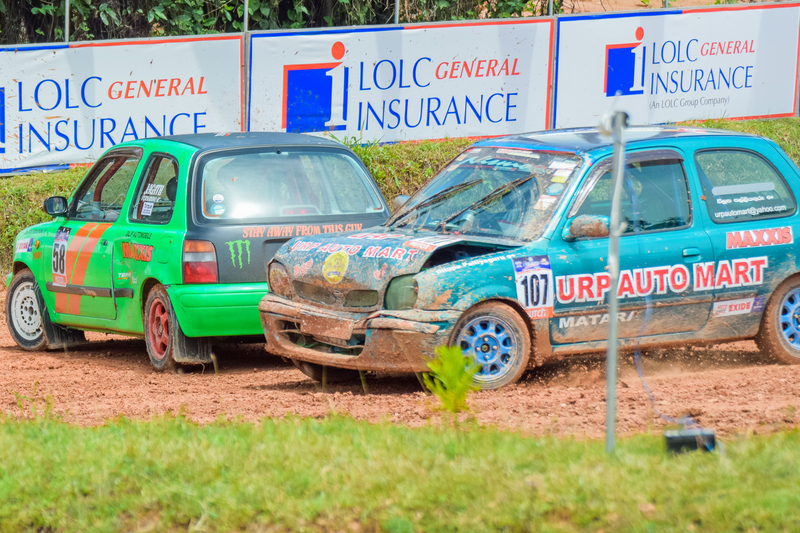 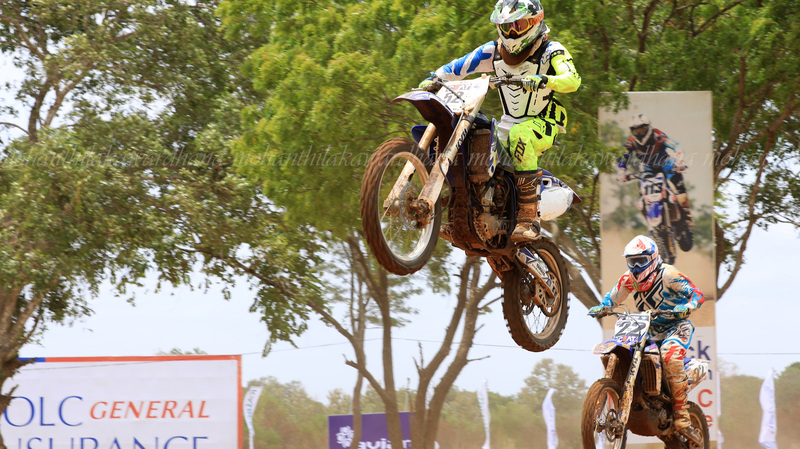 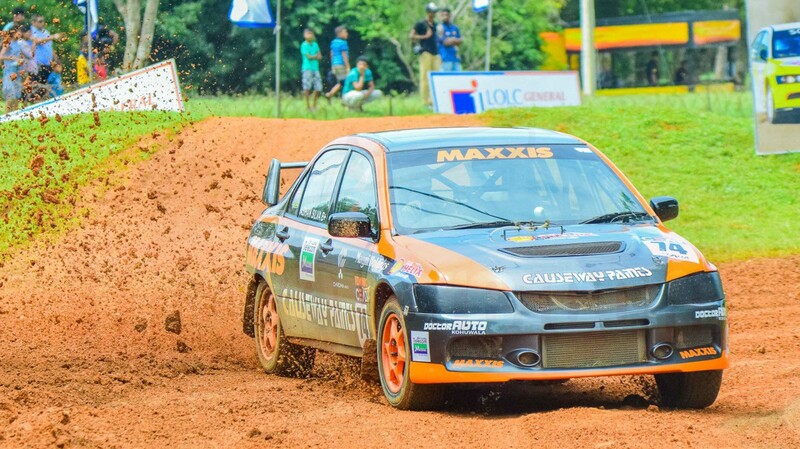 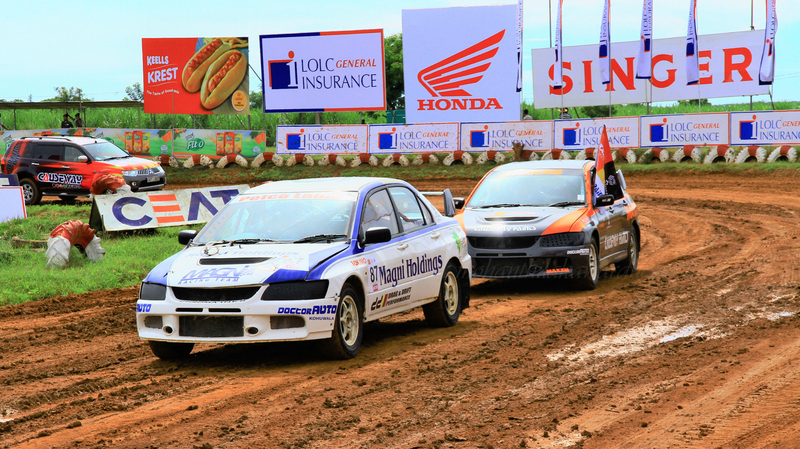 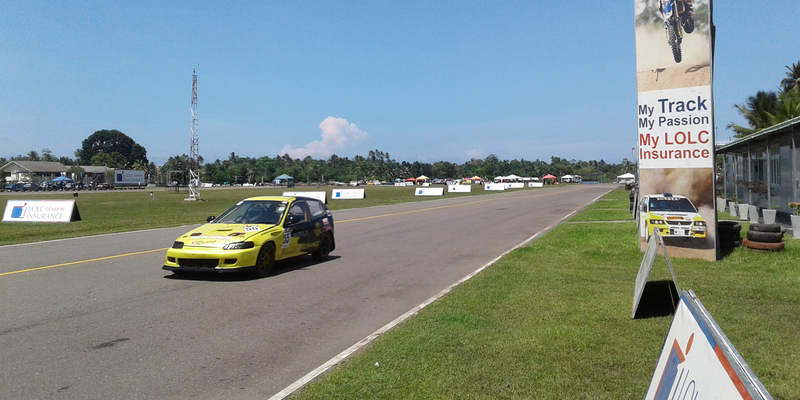 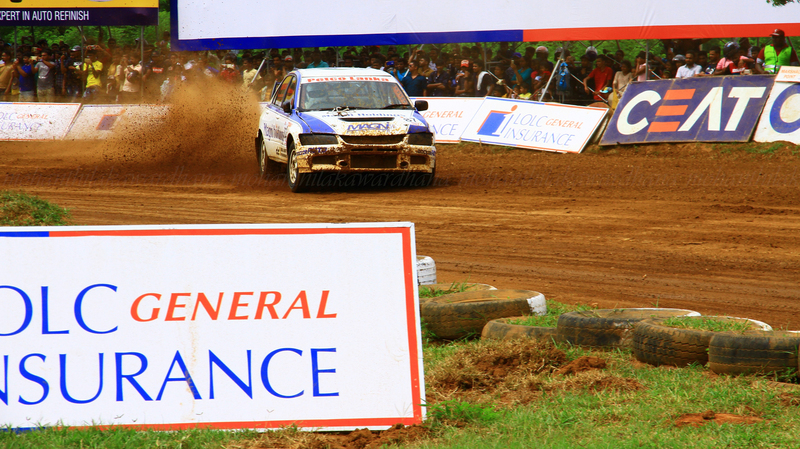 Exciting moments at Sigiriya Rallycross. 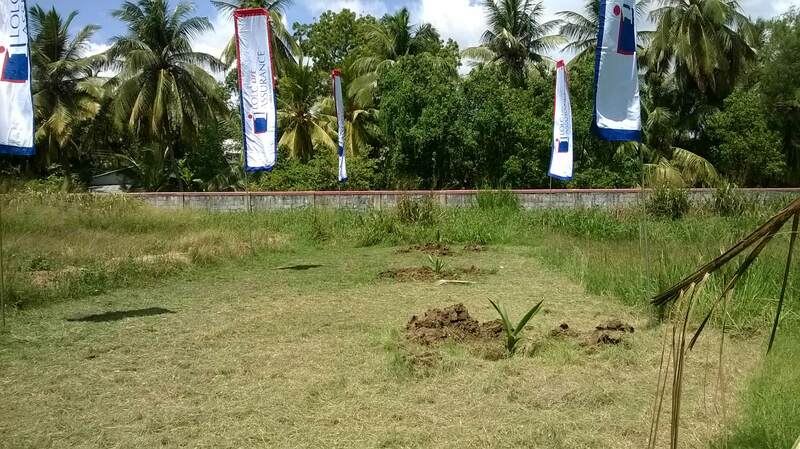 Await, Gunners, Gajaba and Katukurunda. 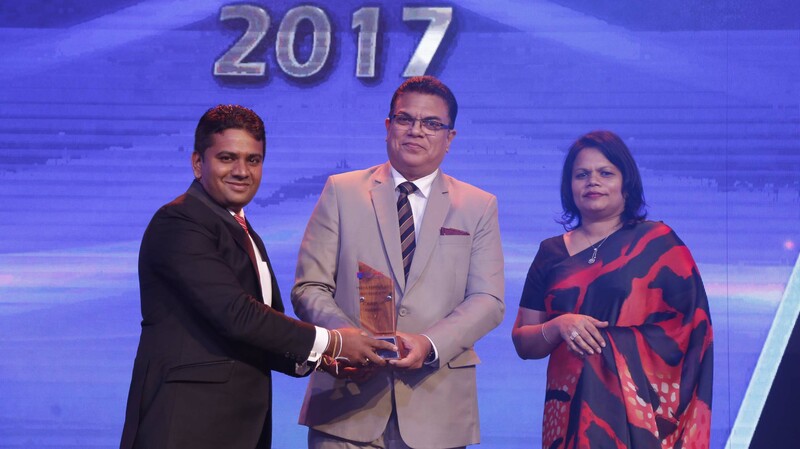 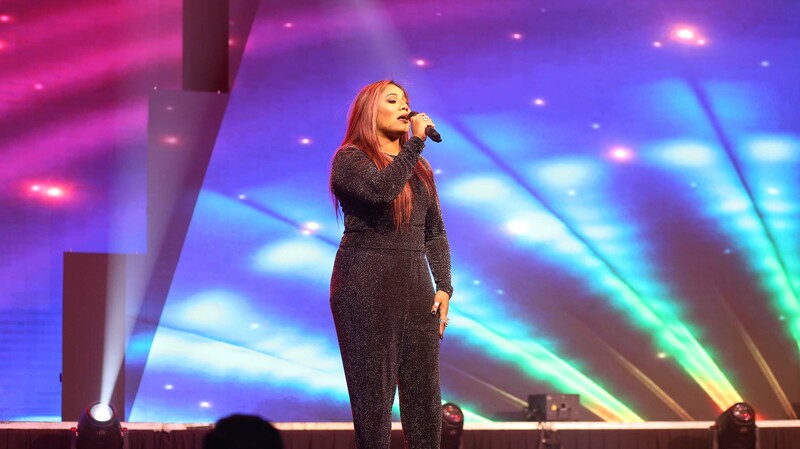 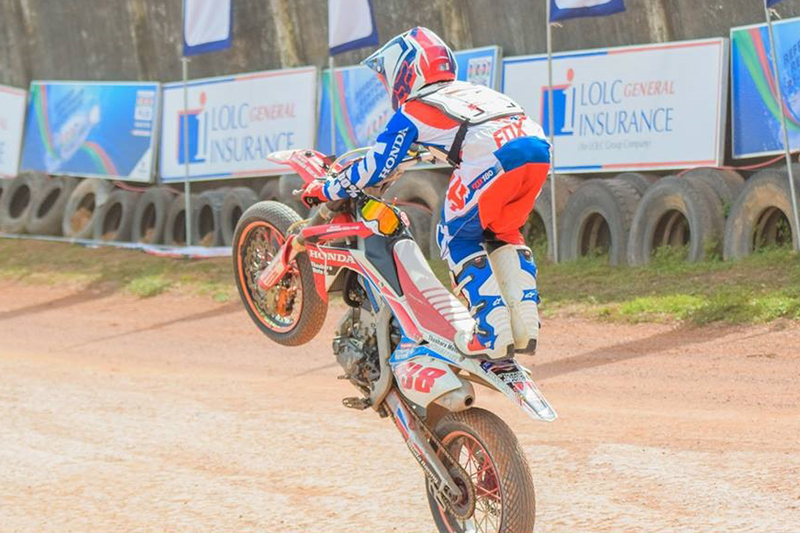 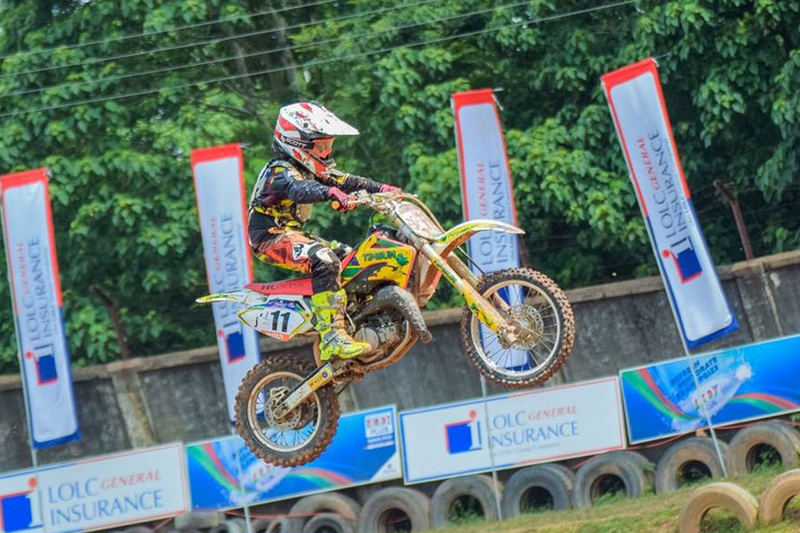 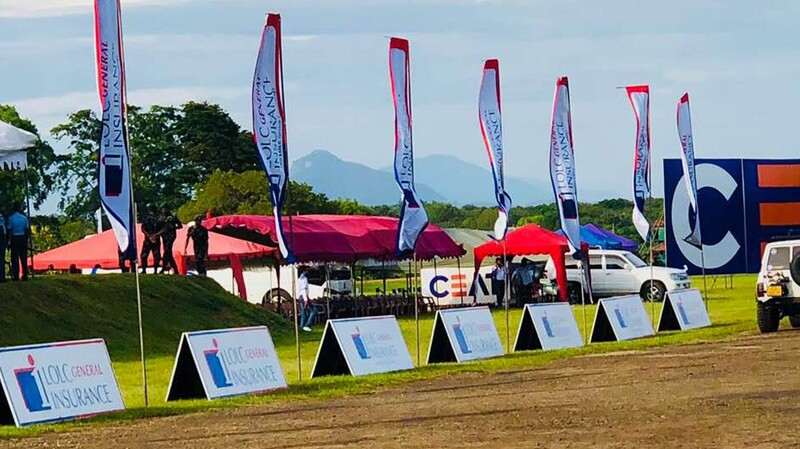 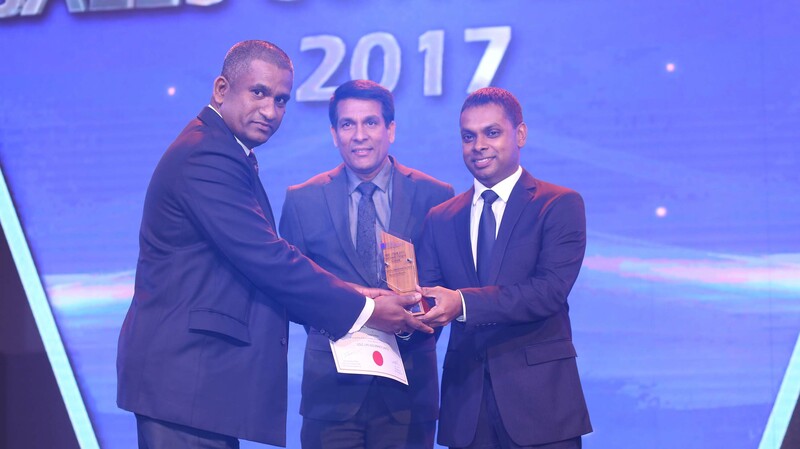 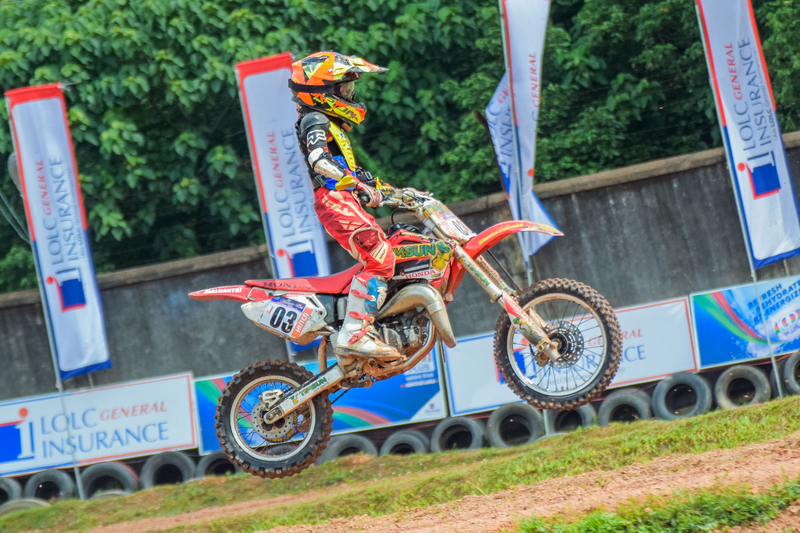 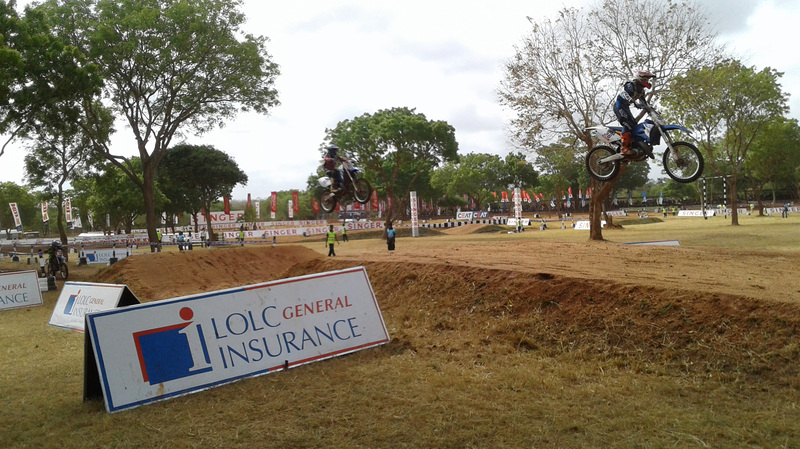 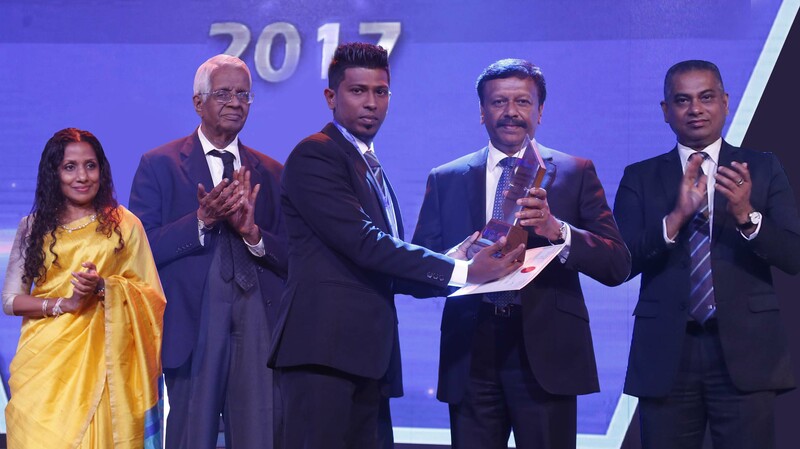 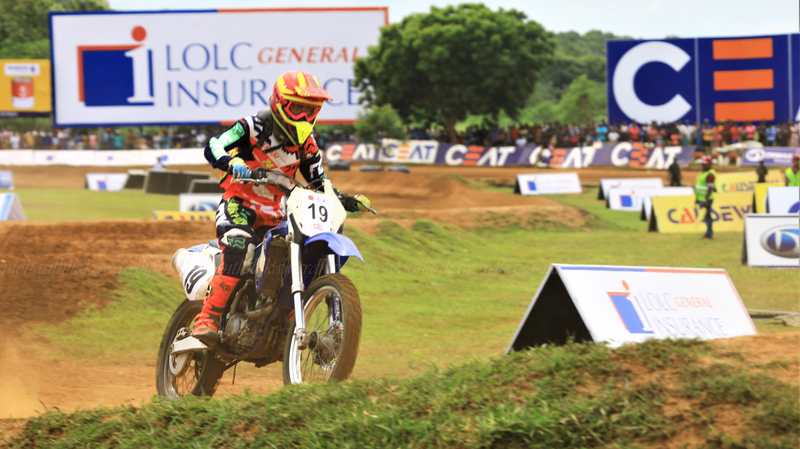 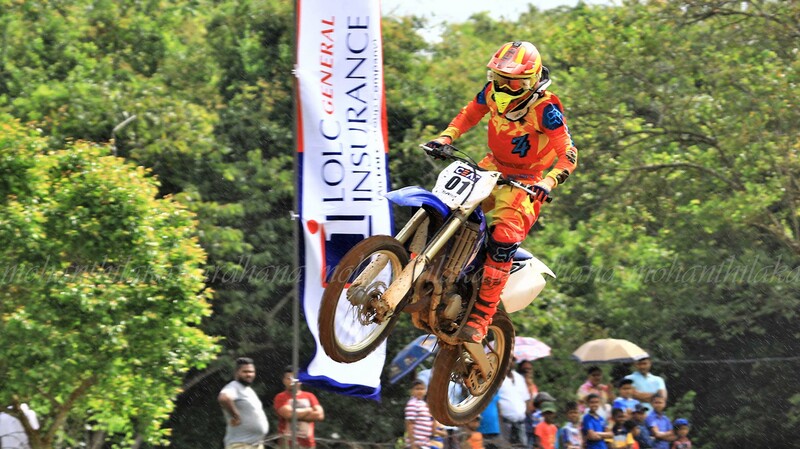 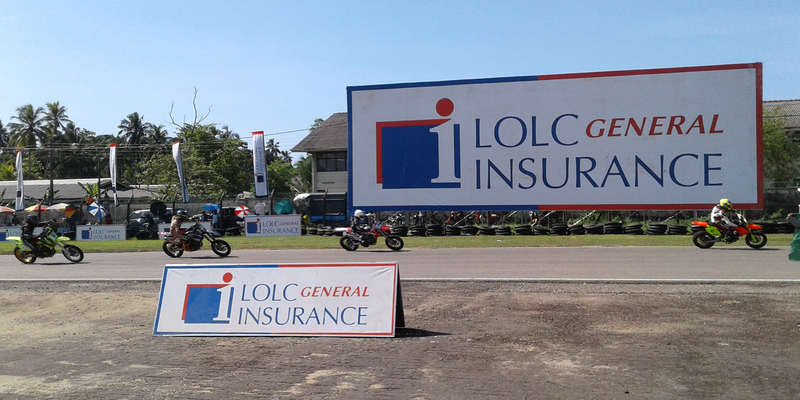 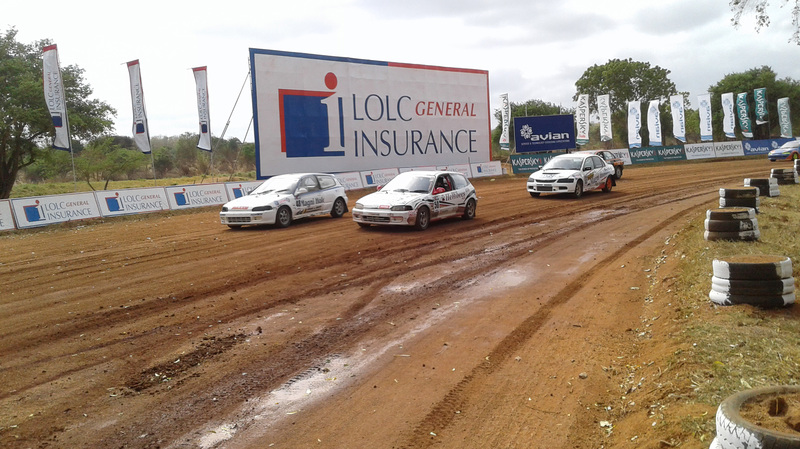 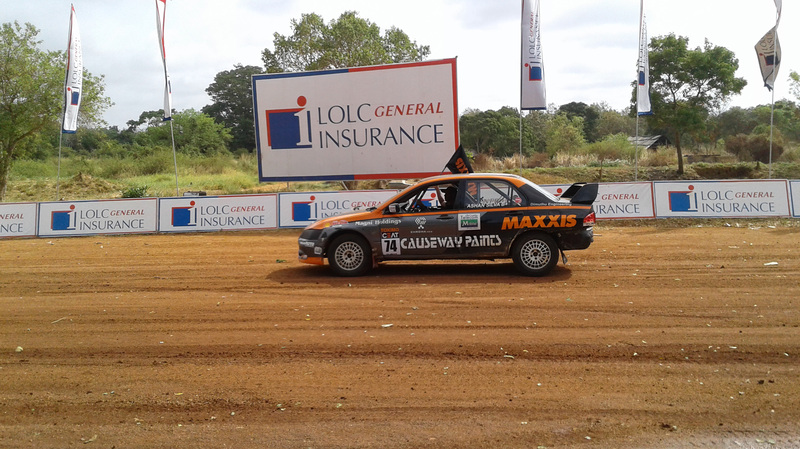 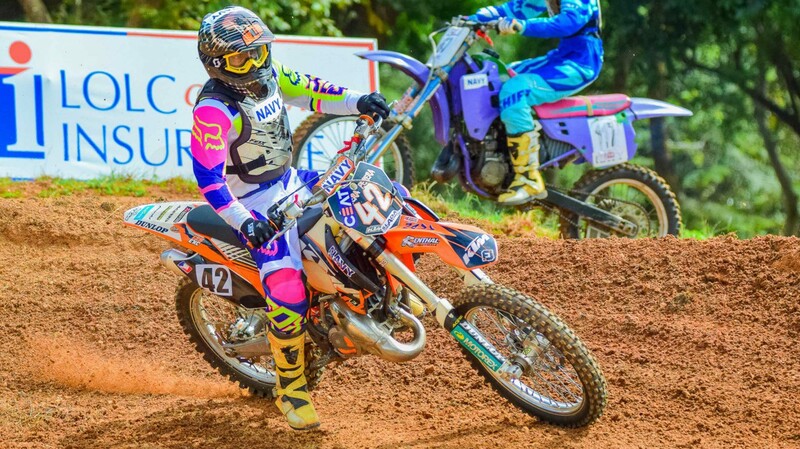 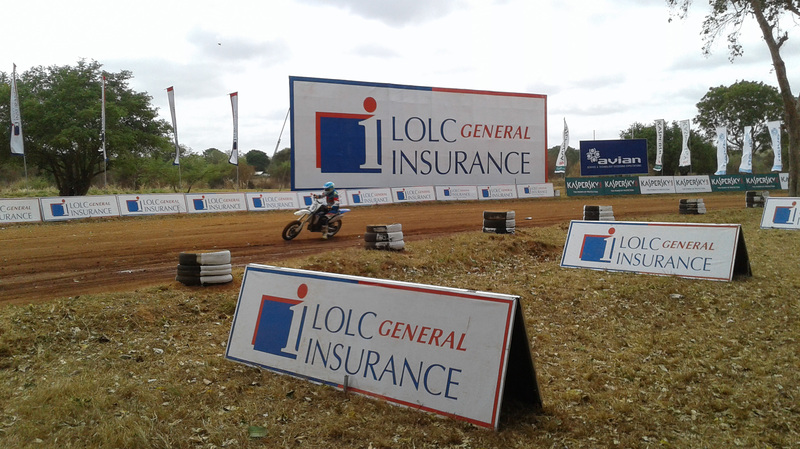 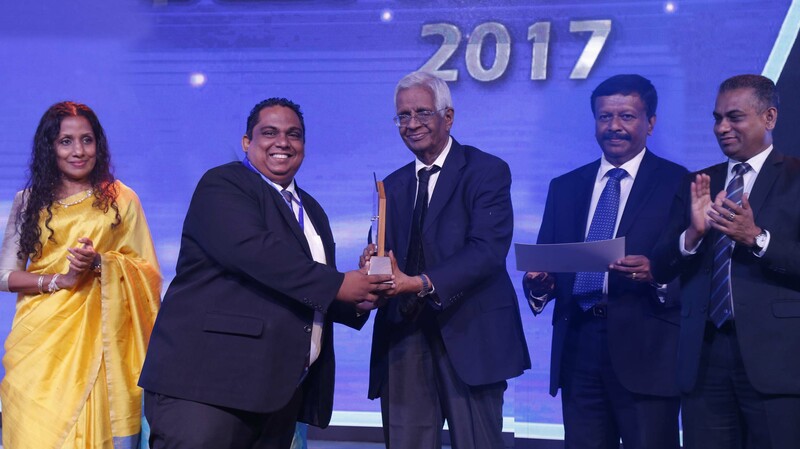 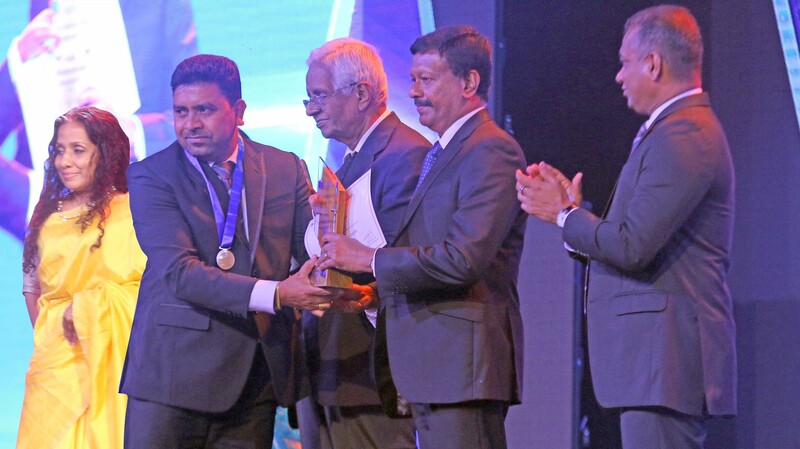 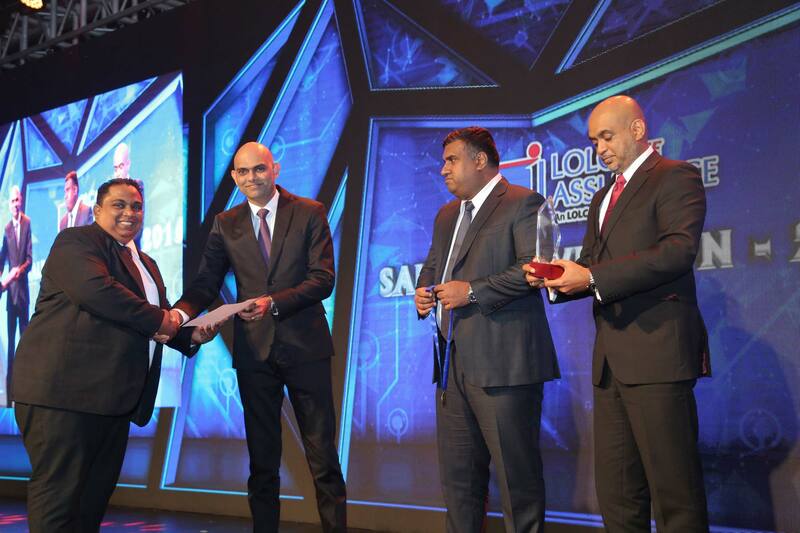 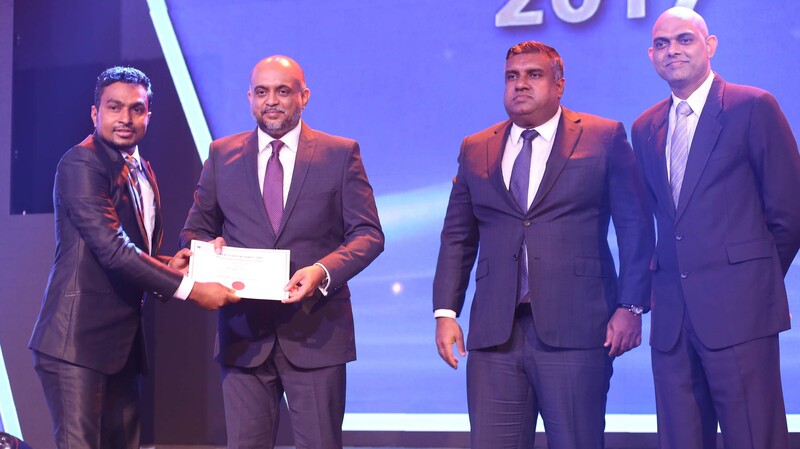 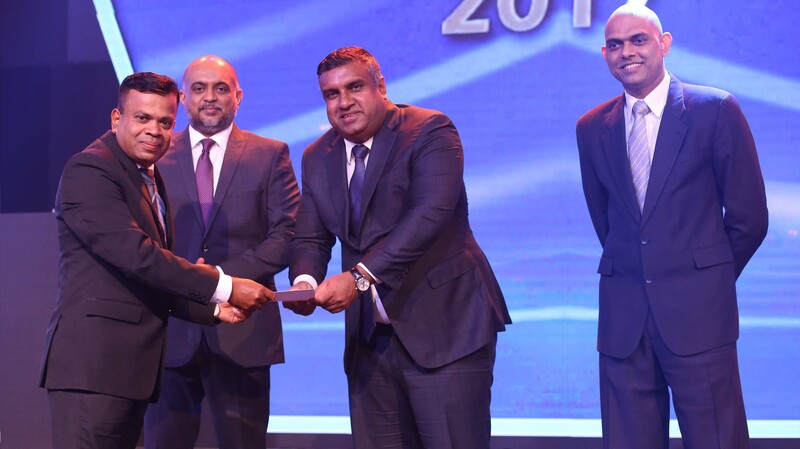 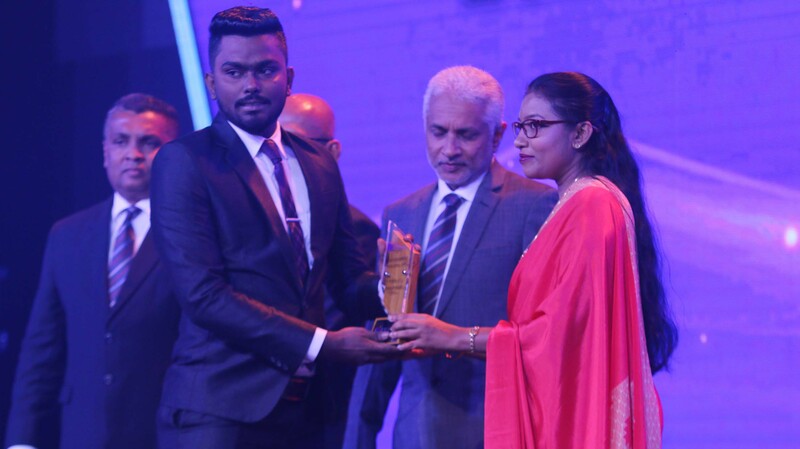 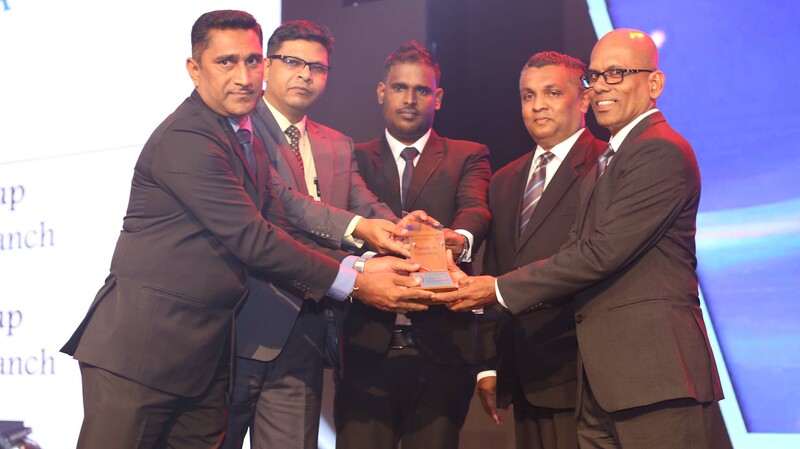 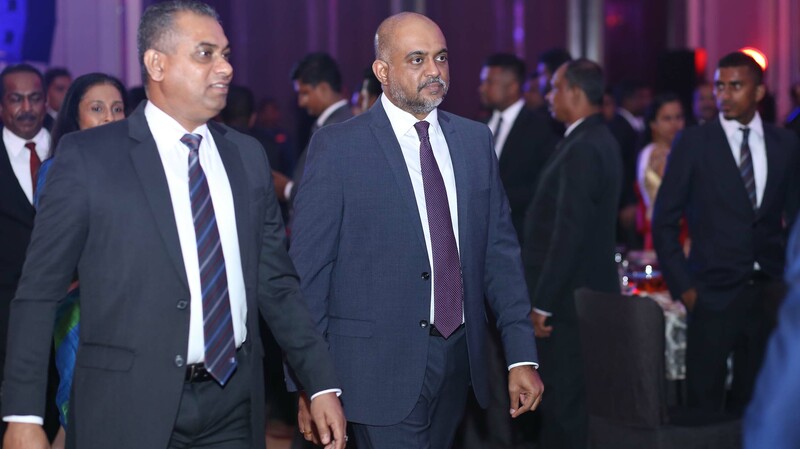 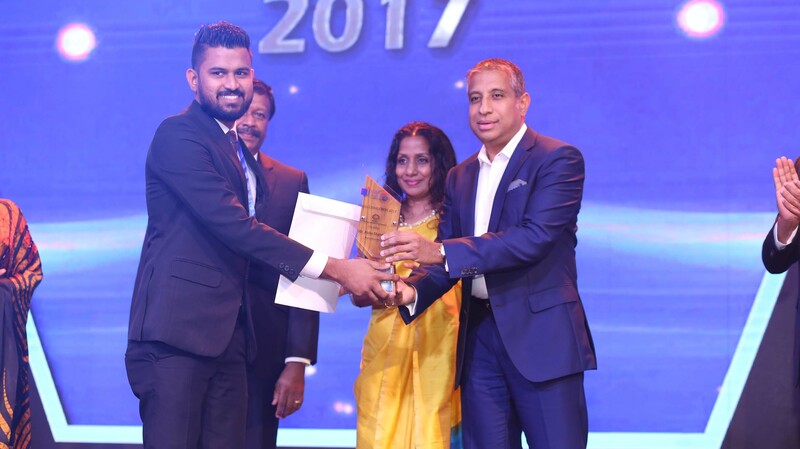 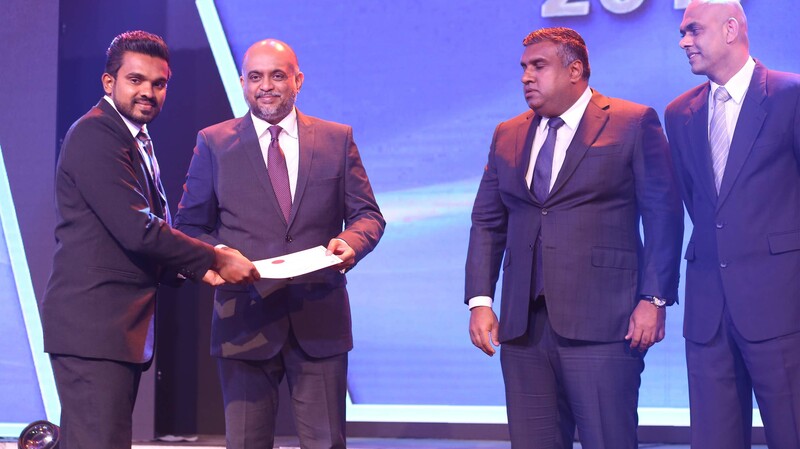 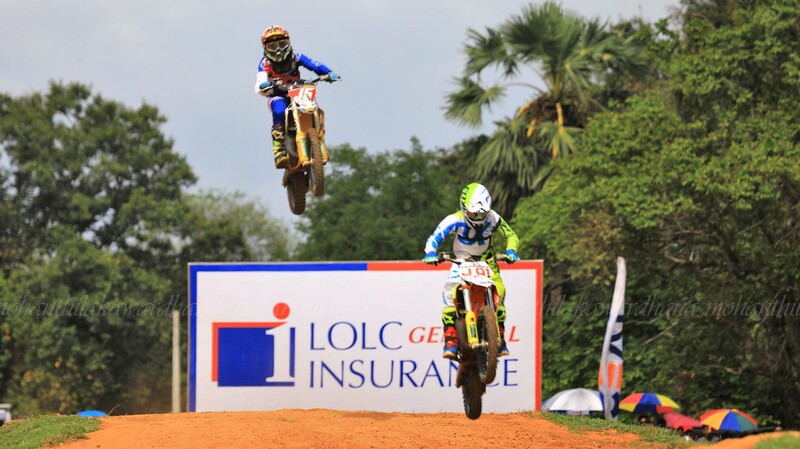 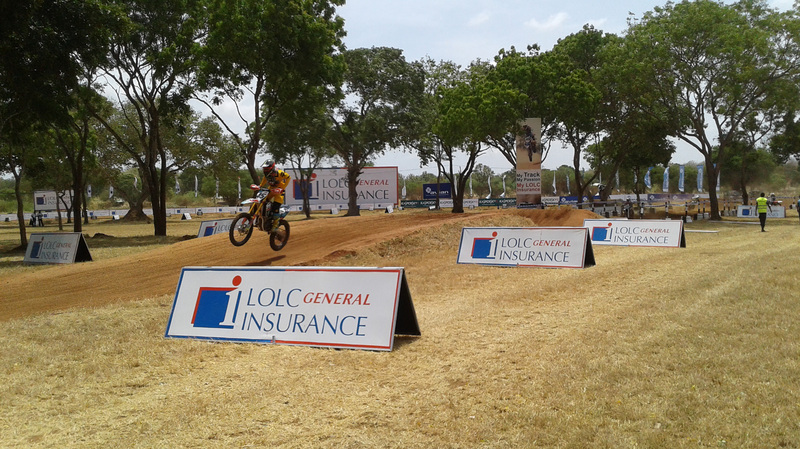 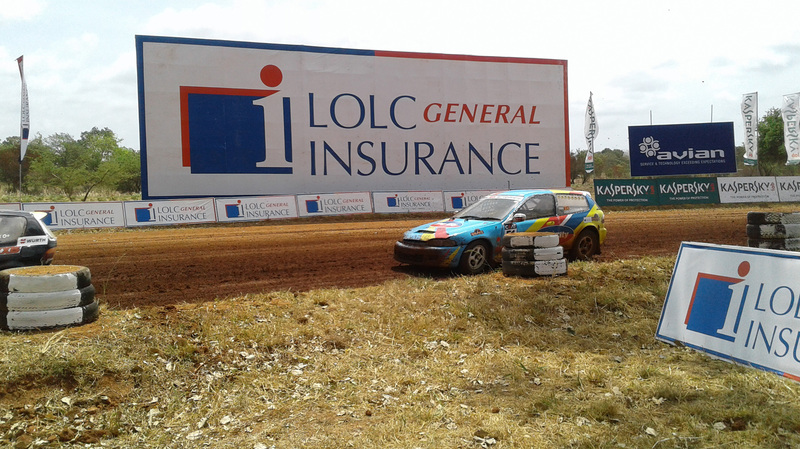 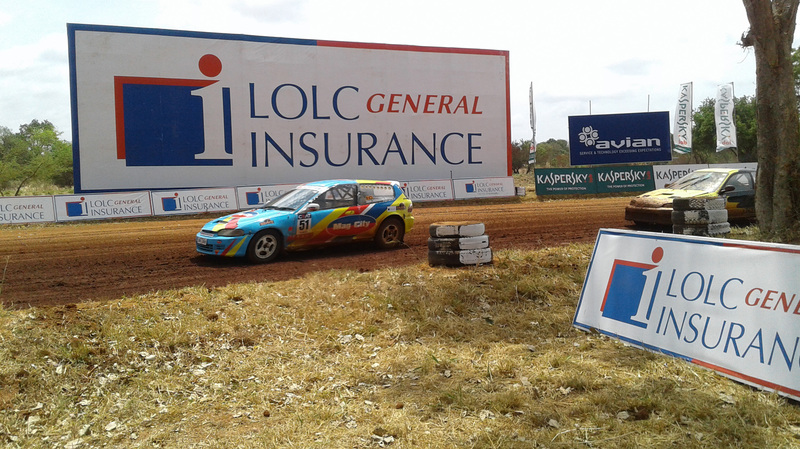 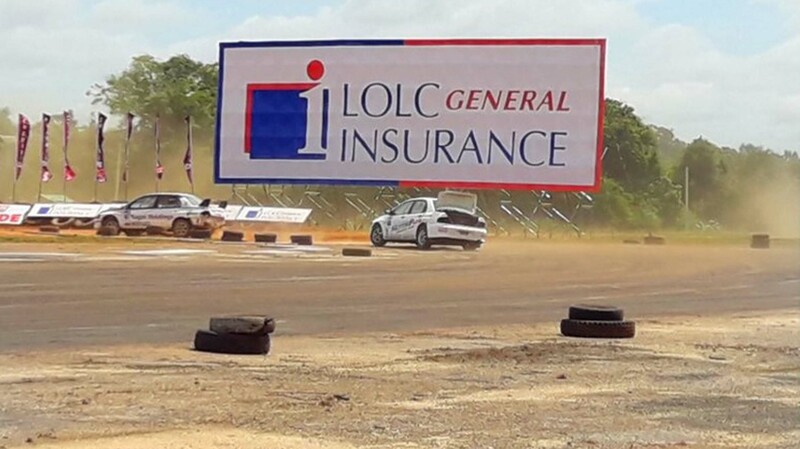 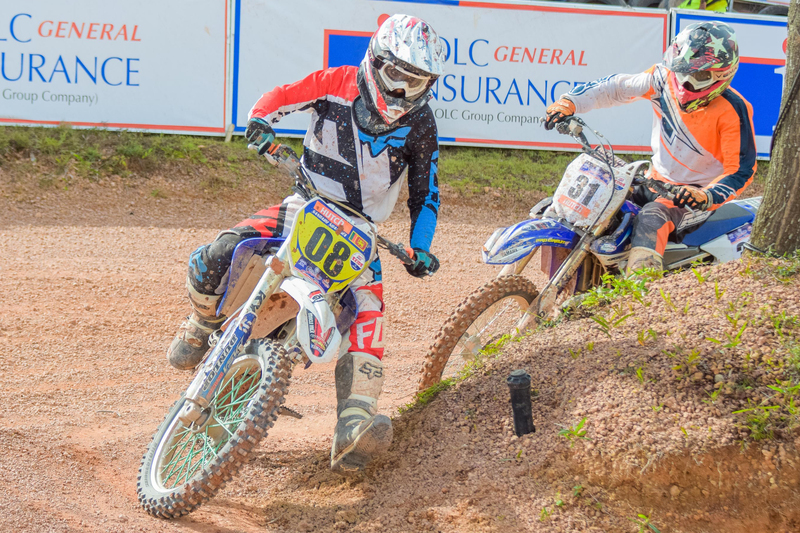 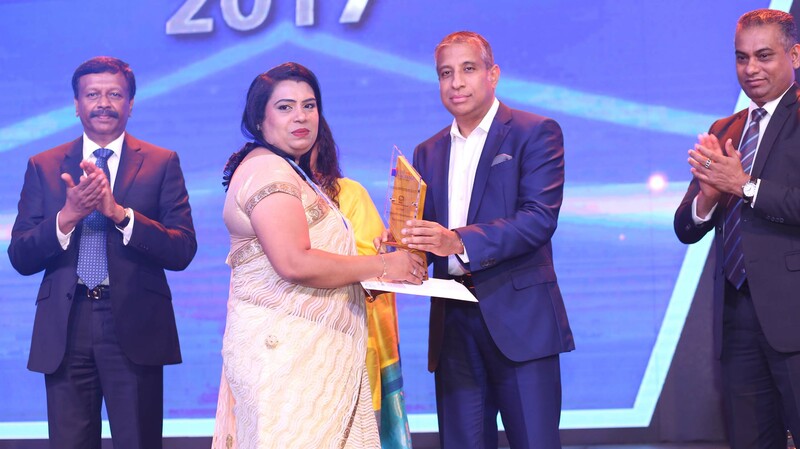 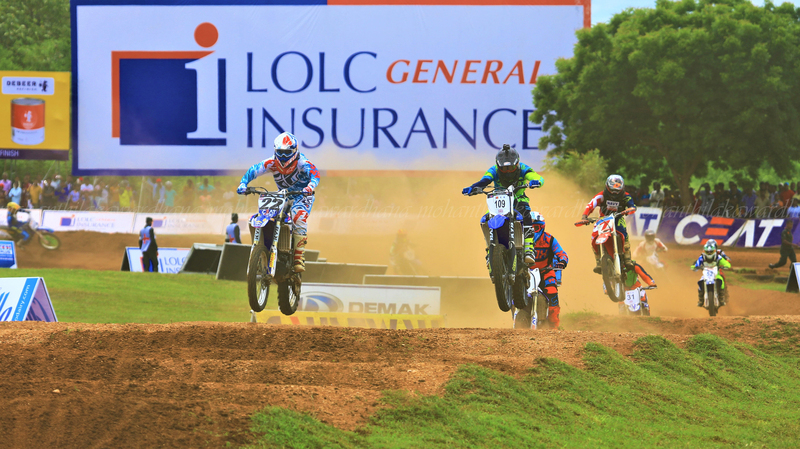 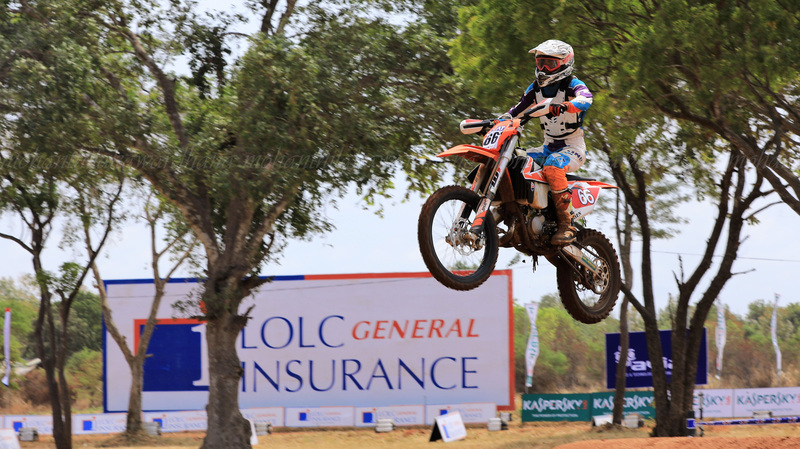 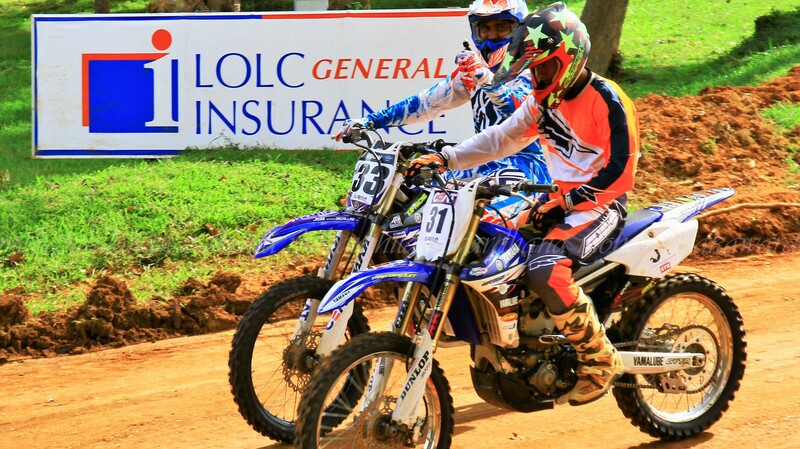 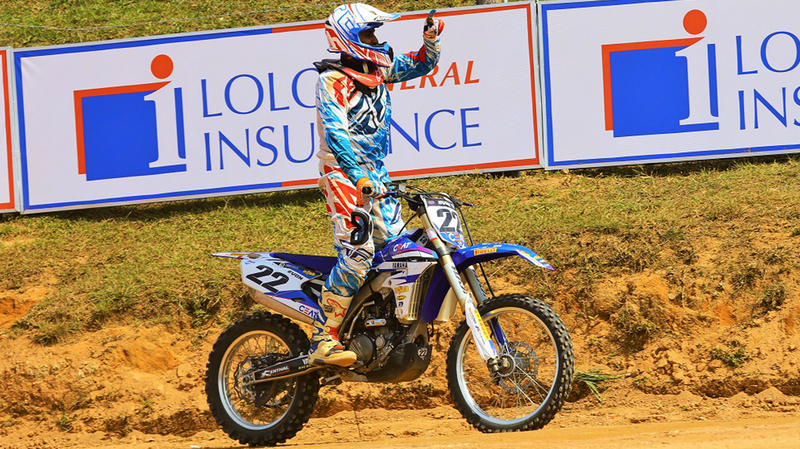 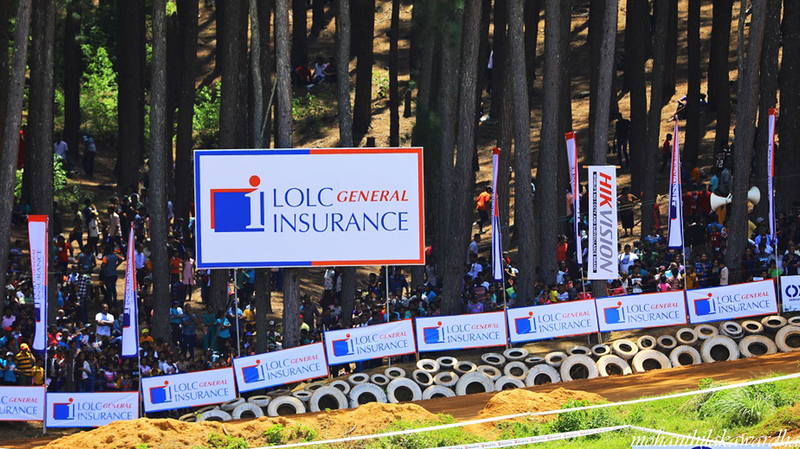 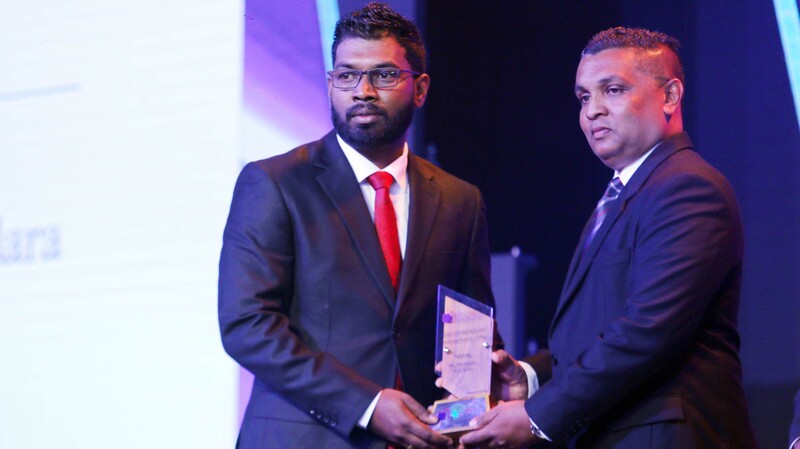 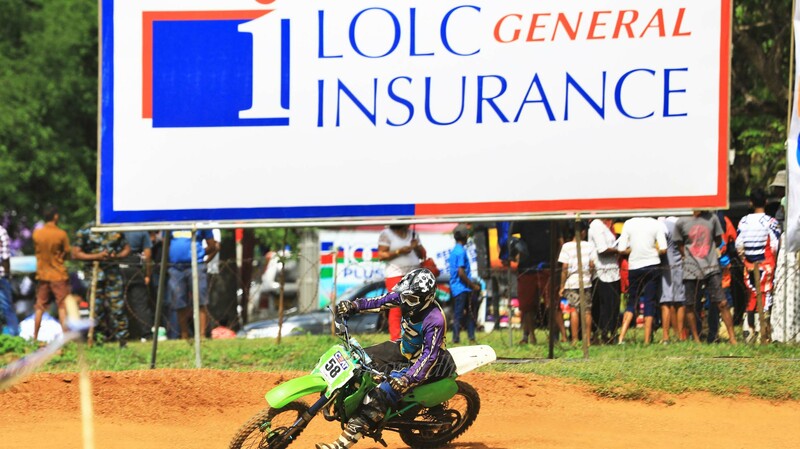 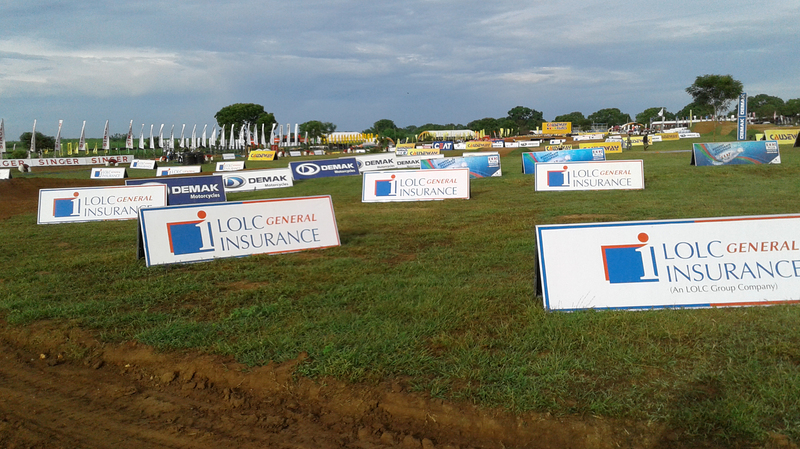 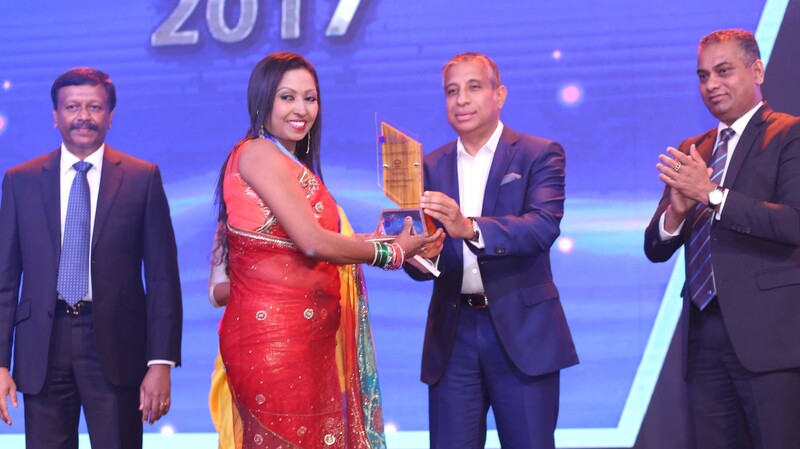 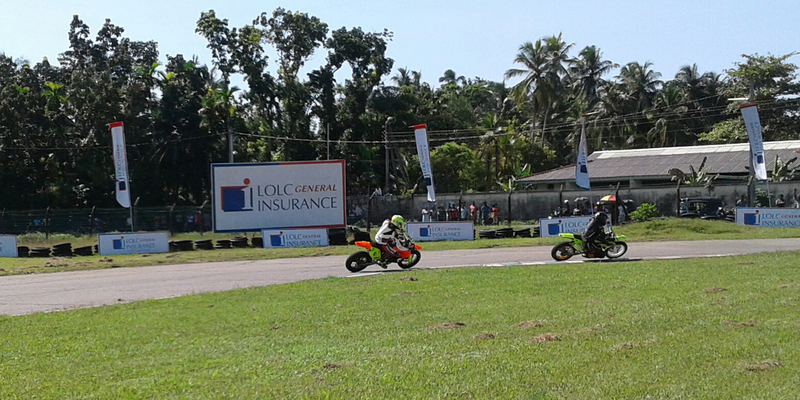 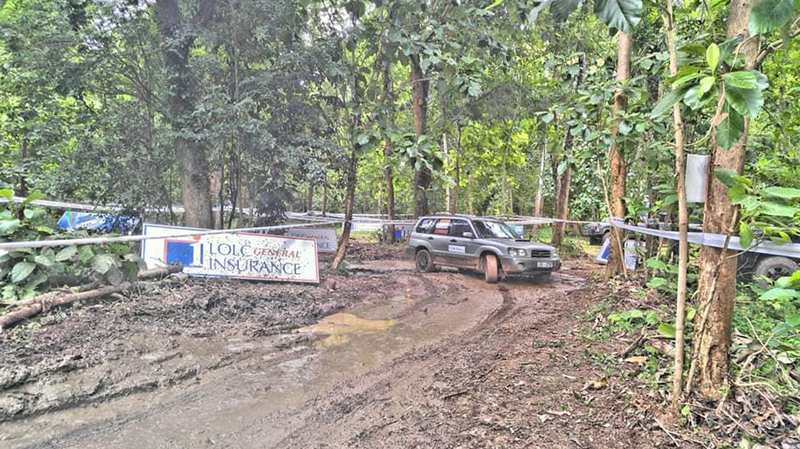 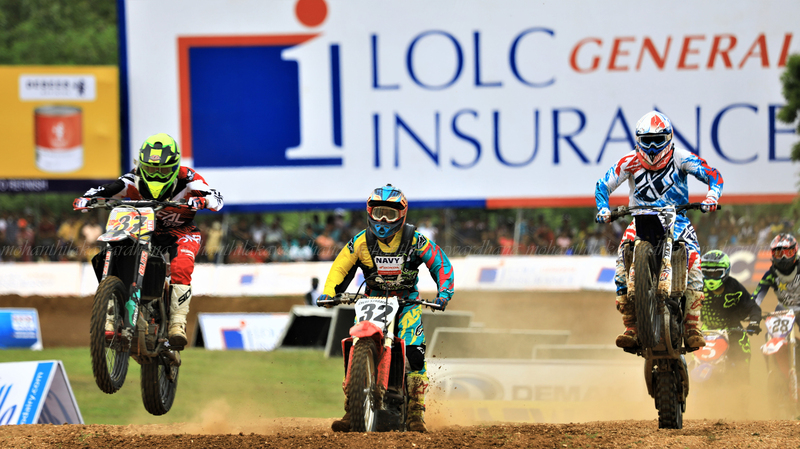 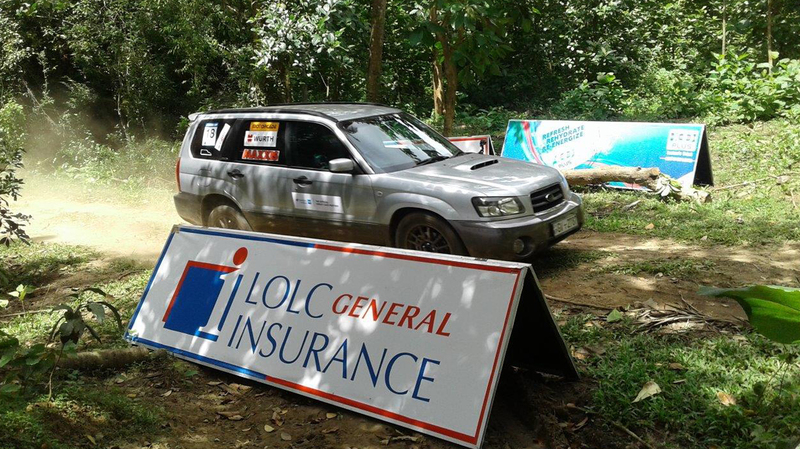 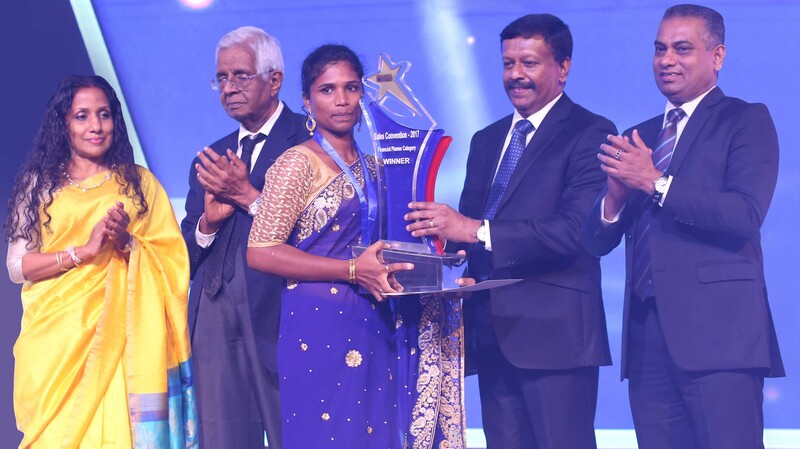 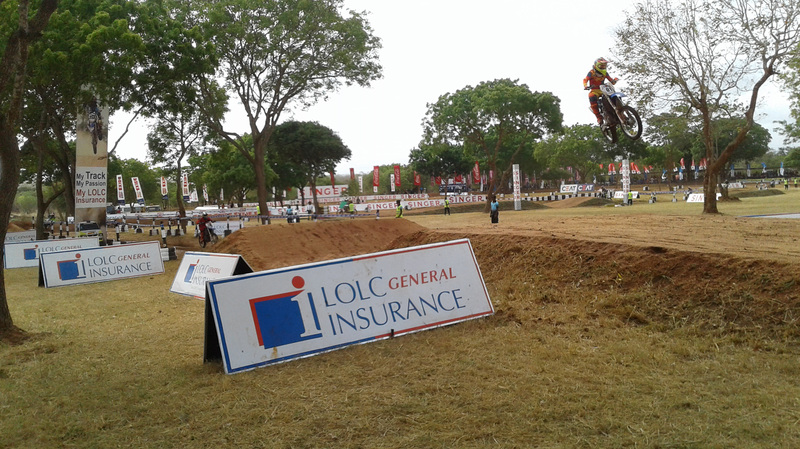 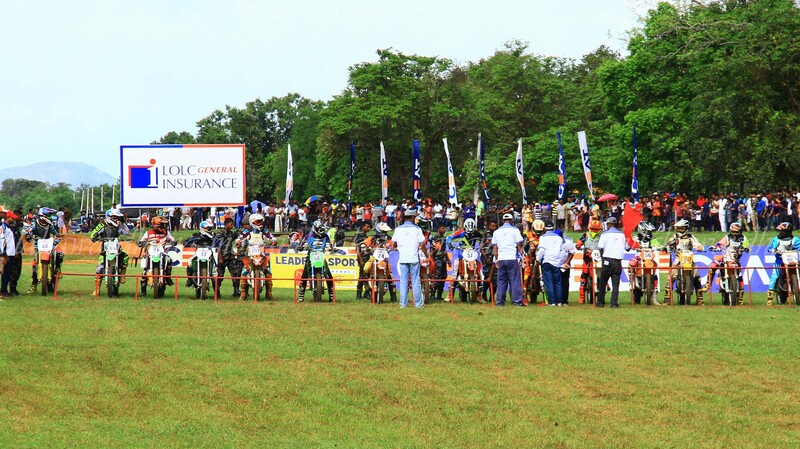 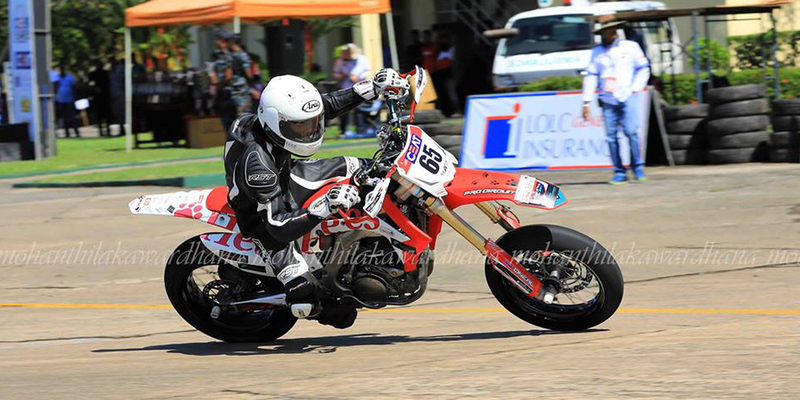 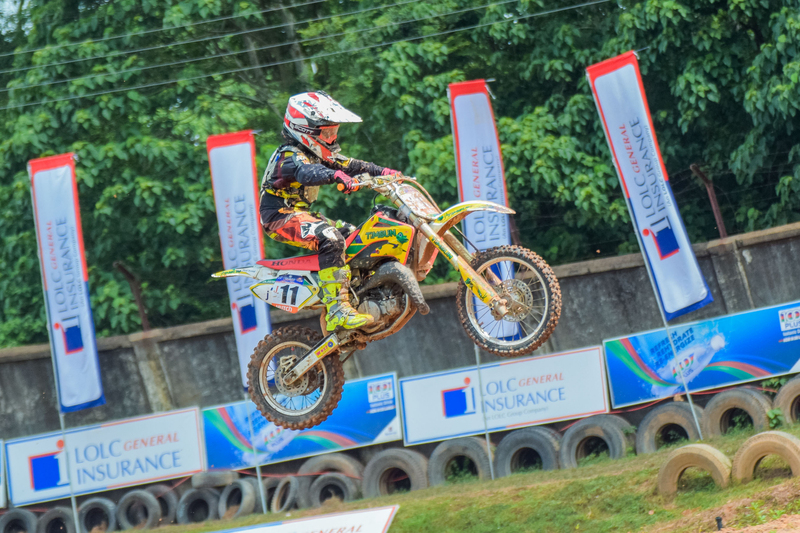 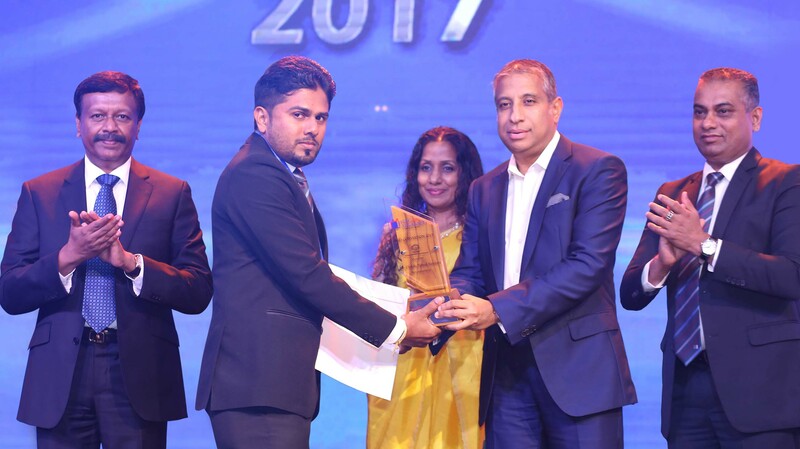 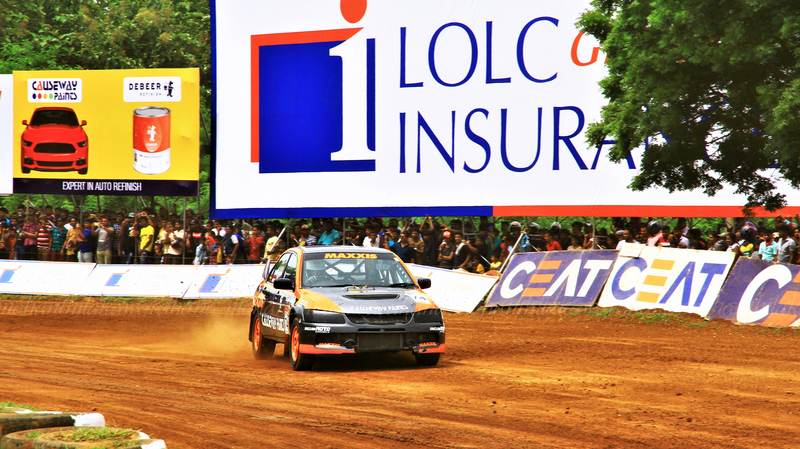 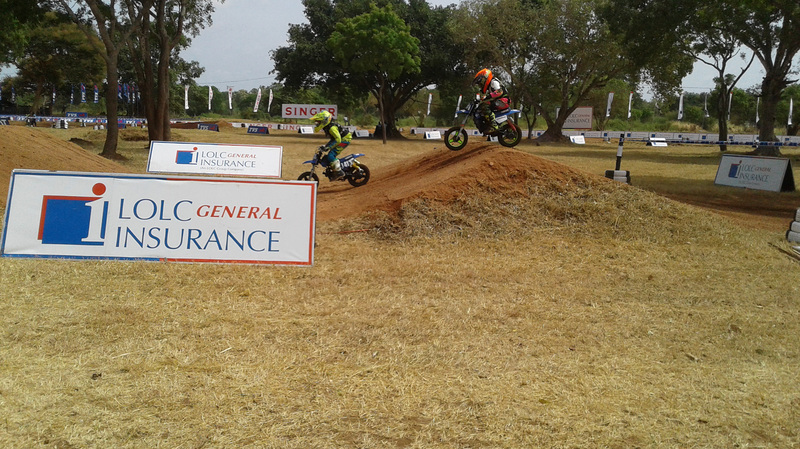 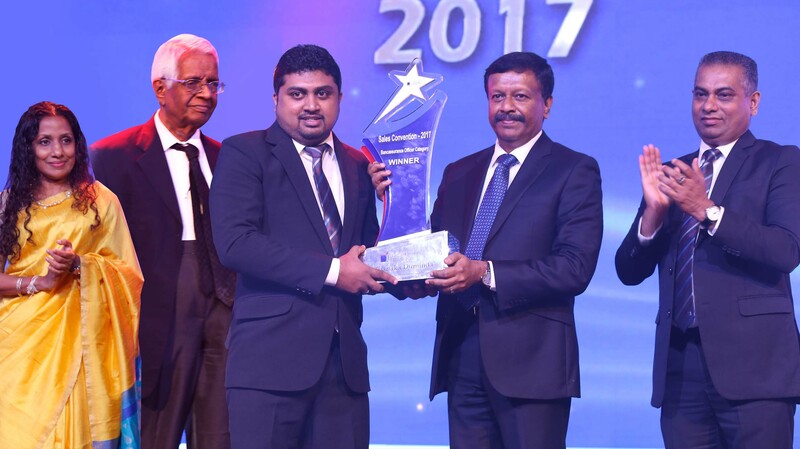 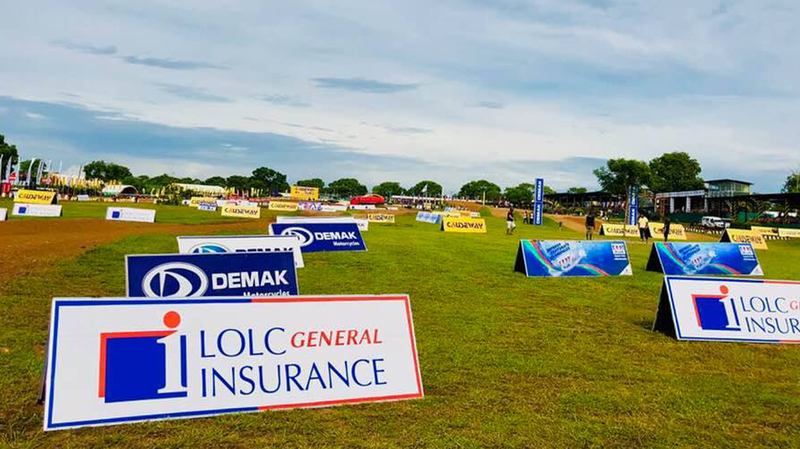 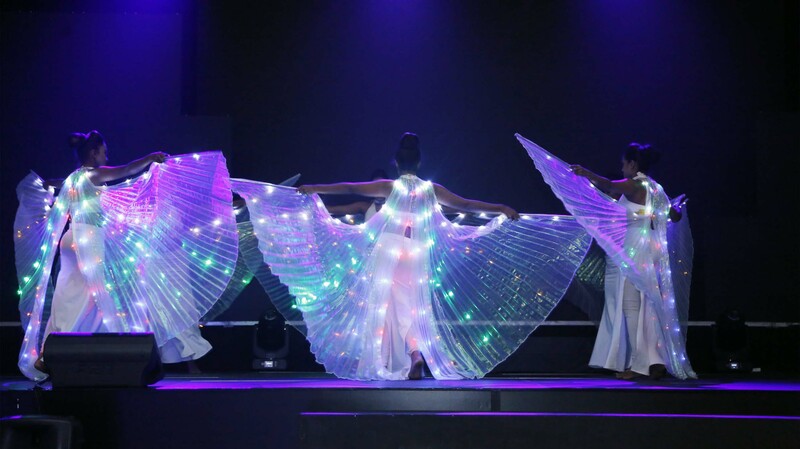 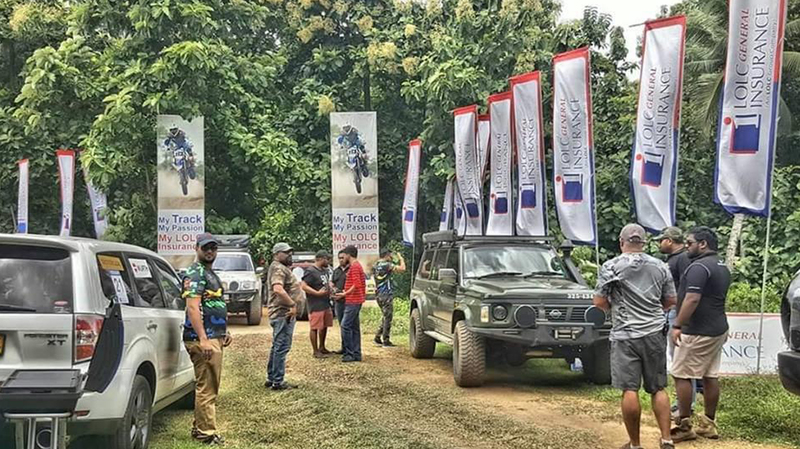 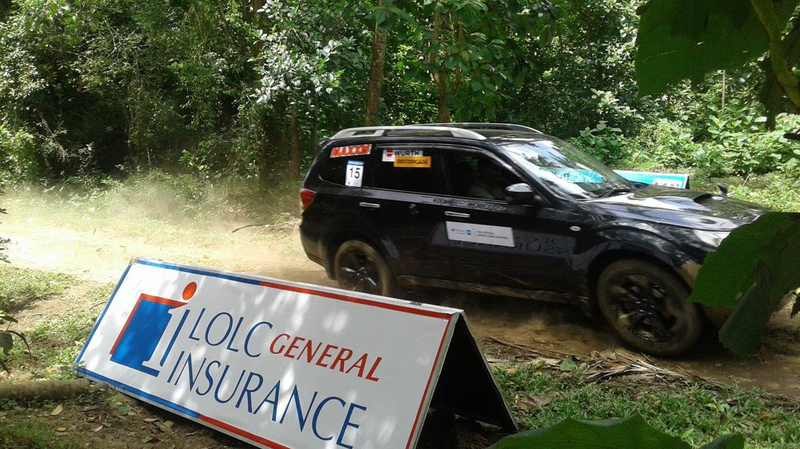 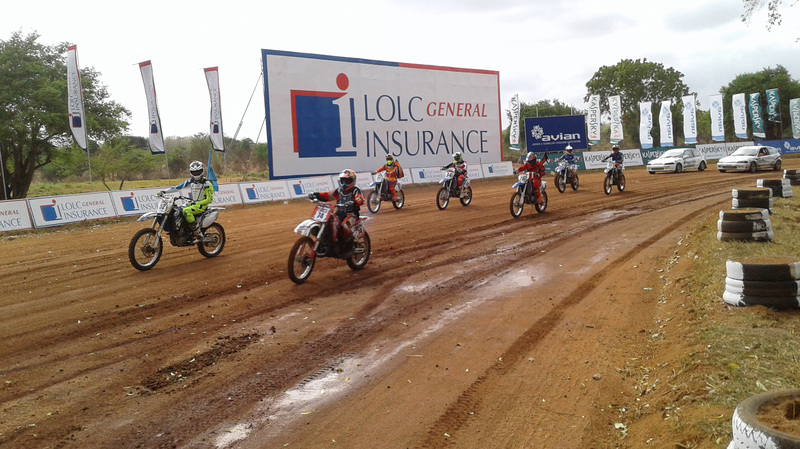 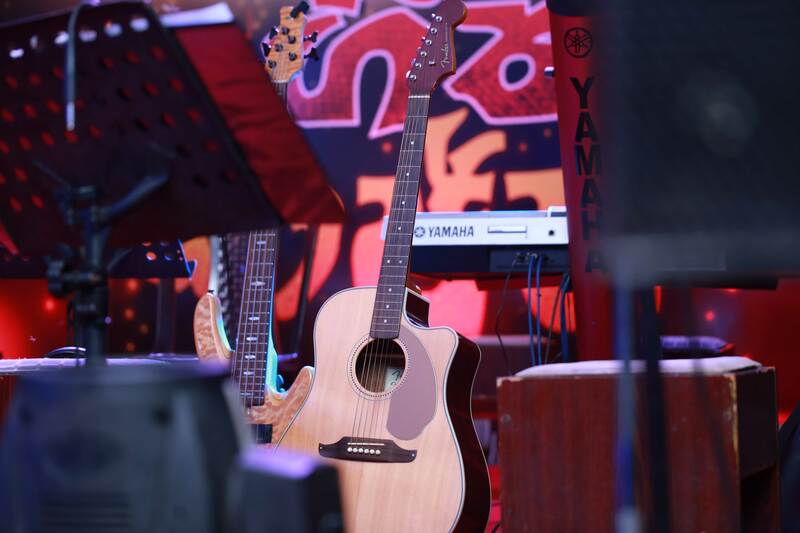 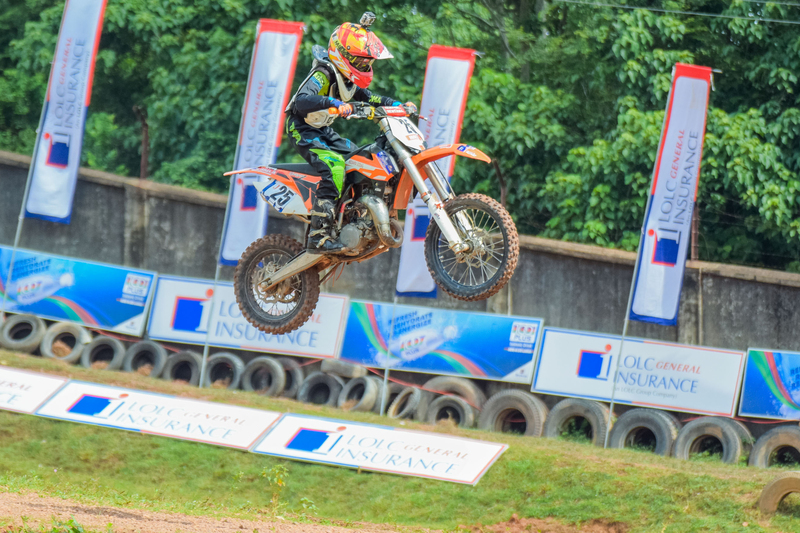 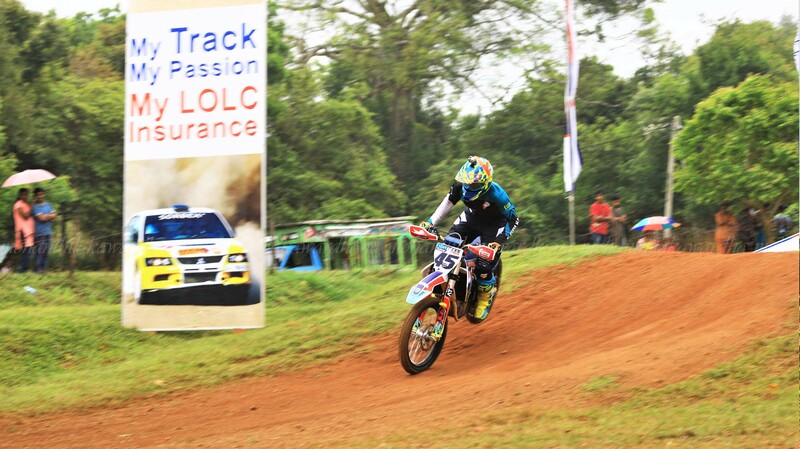 A few special moments captured during the Walawe Supercross 2018 of which LOLC General Insurance was the official Insurance Partner. 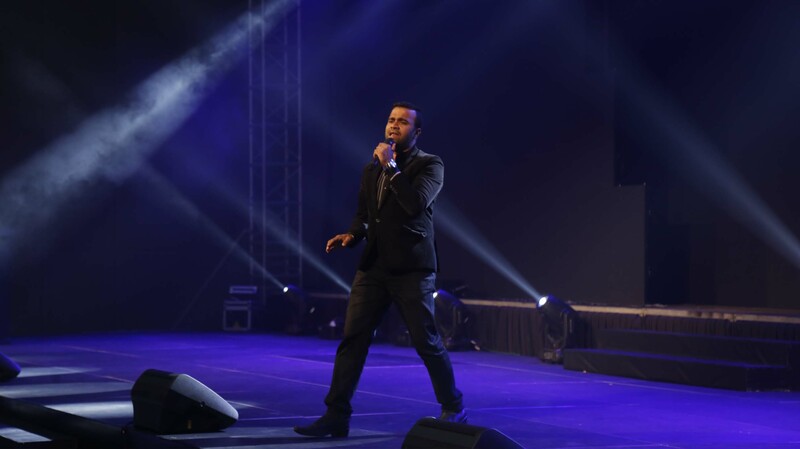 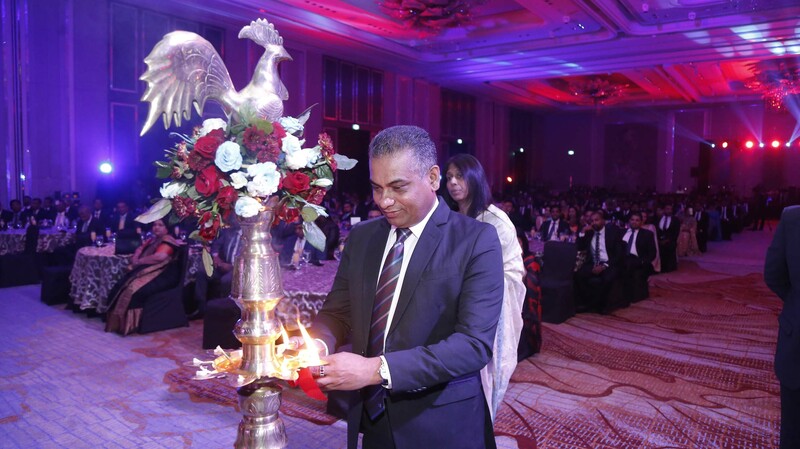 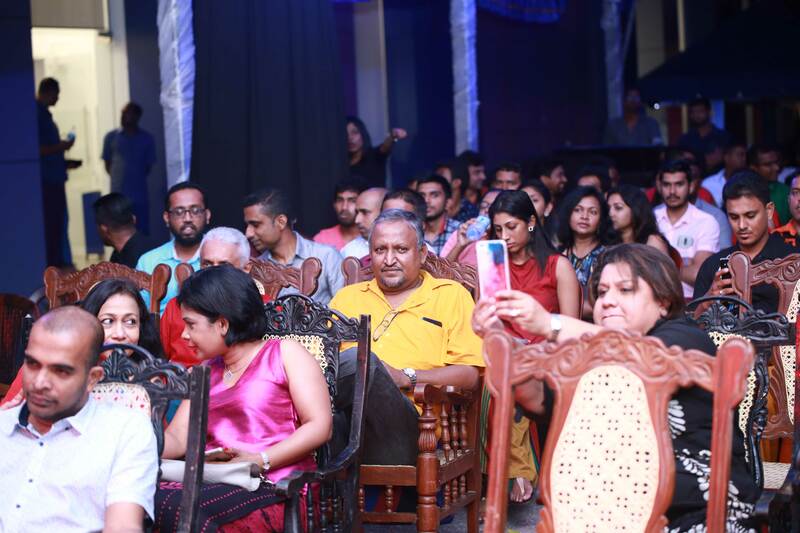 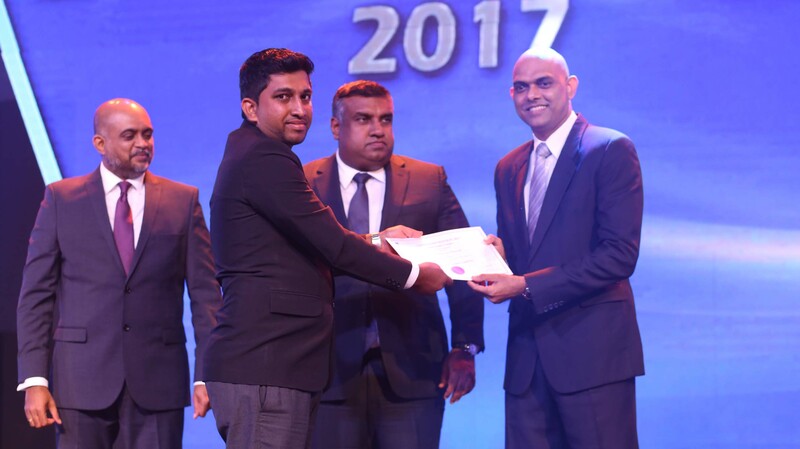 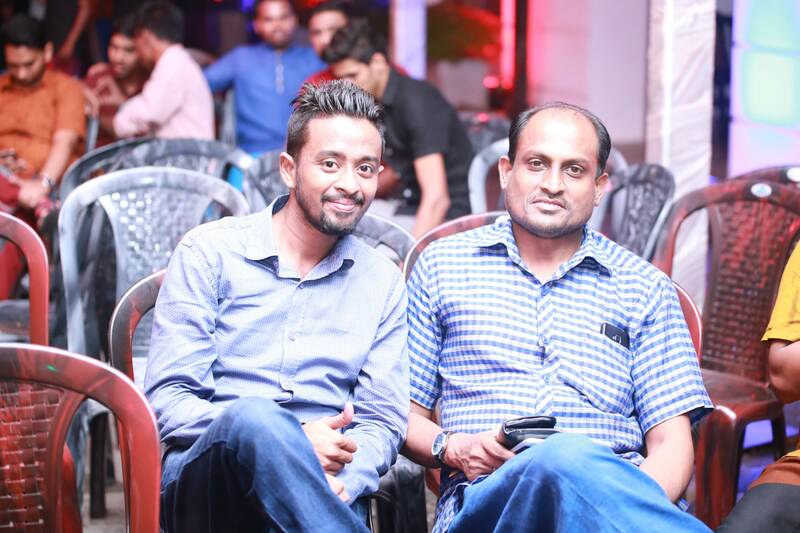 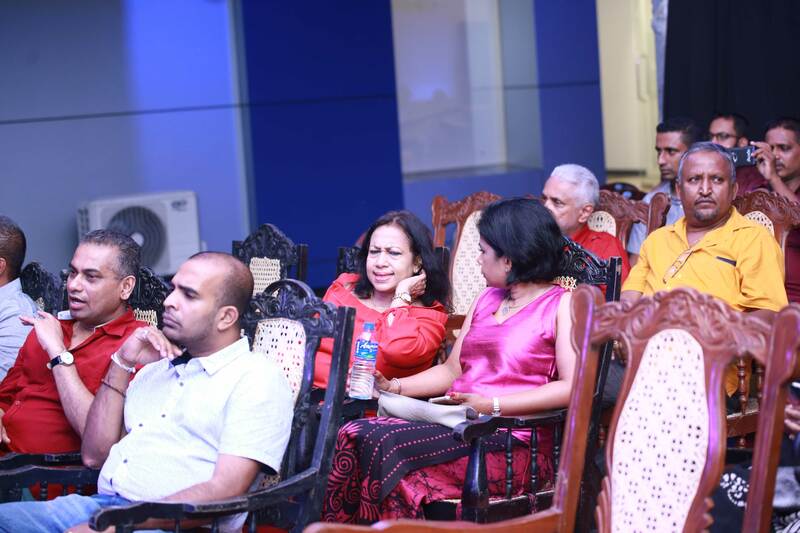 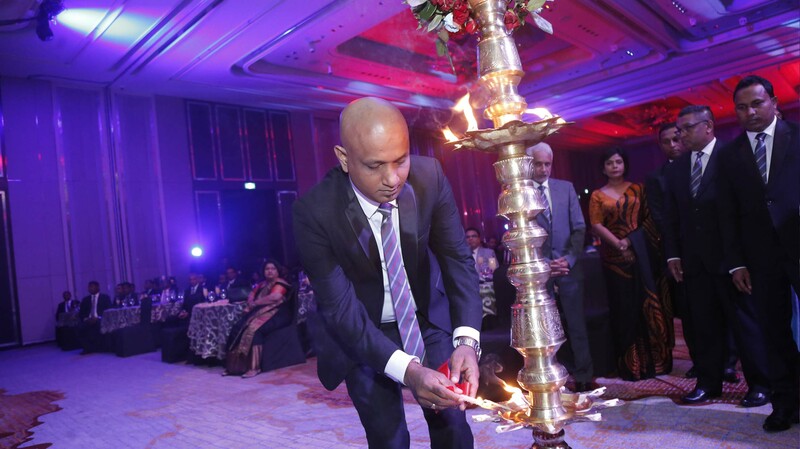 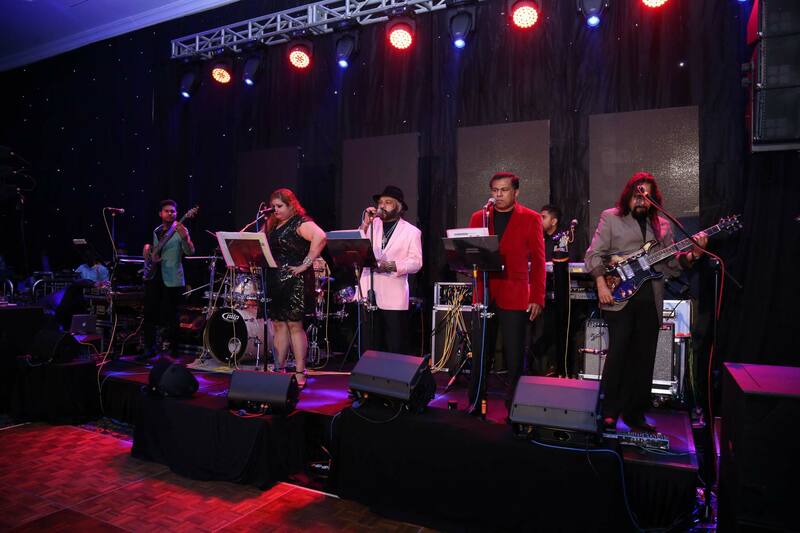 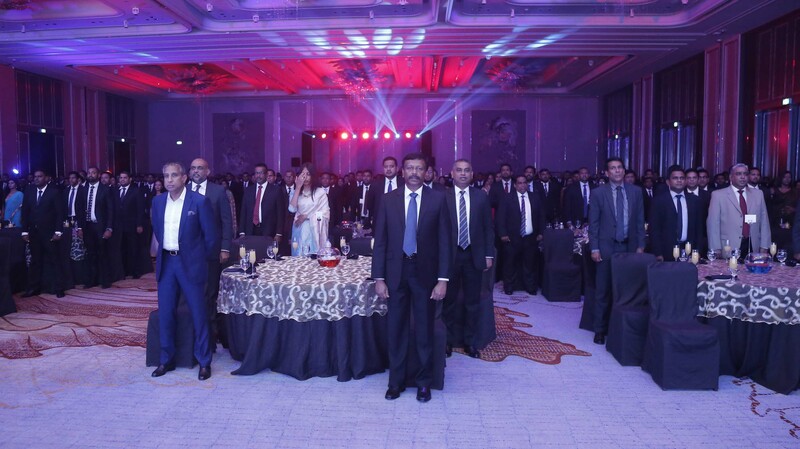 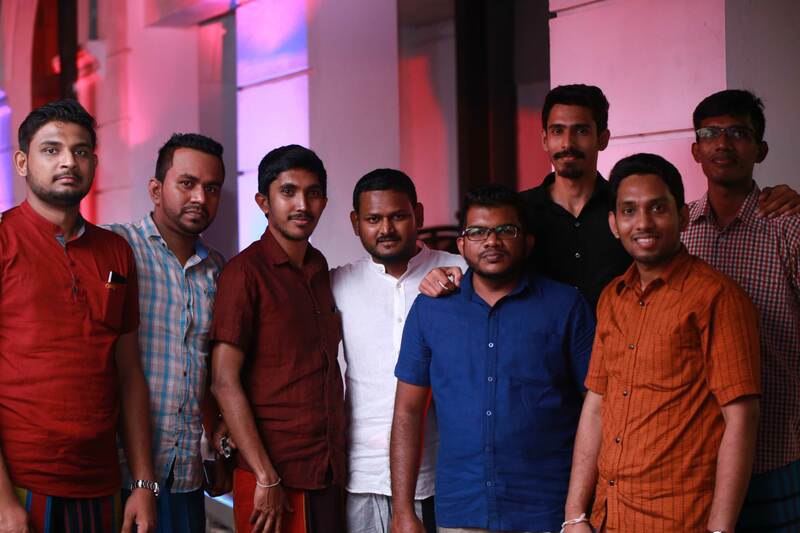 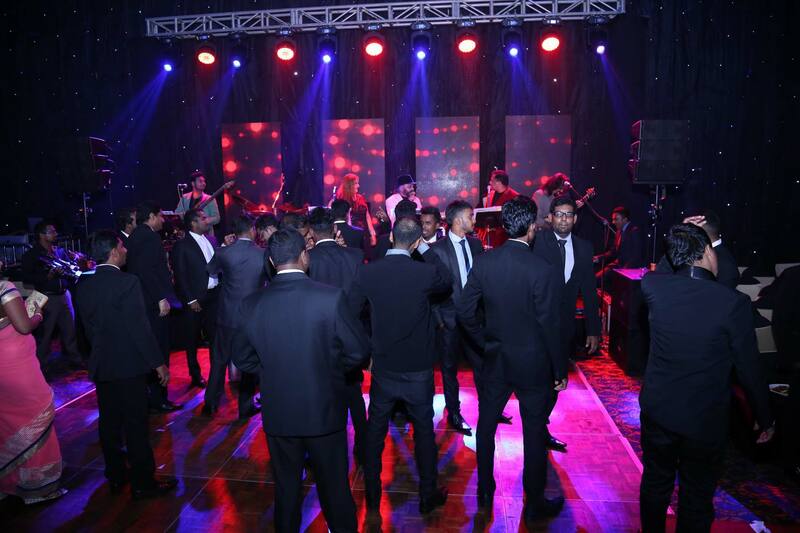 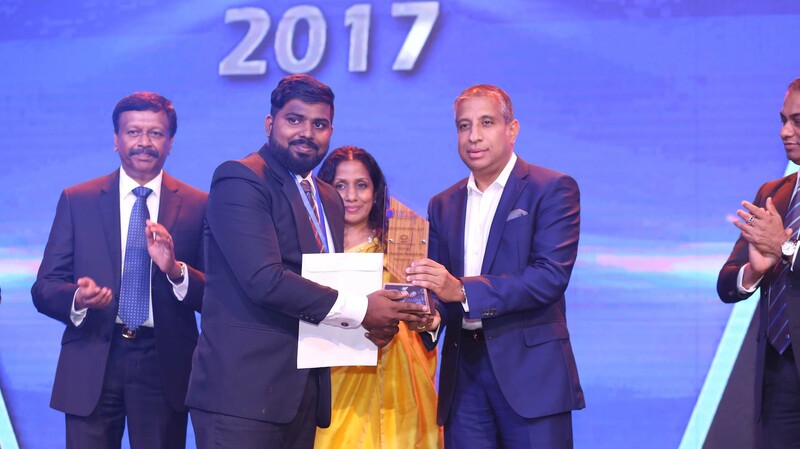 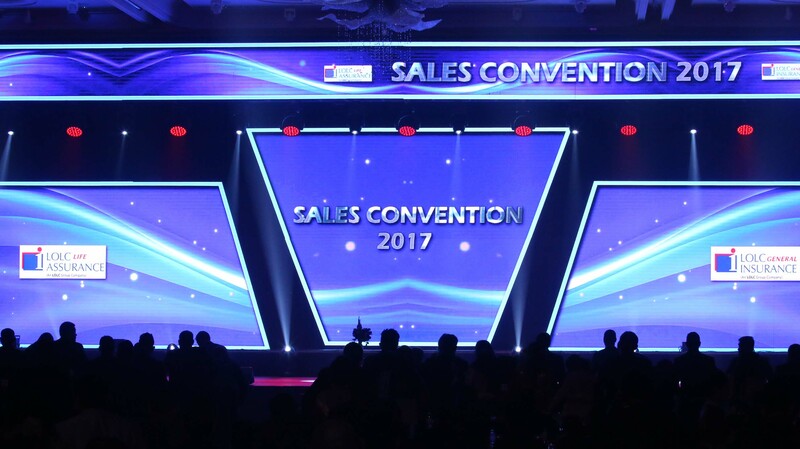 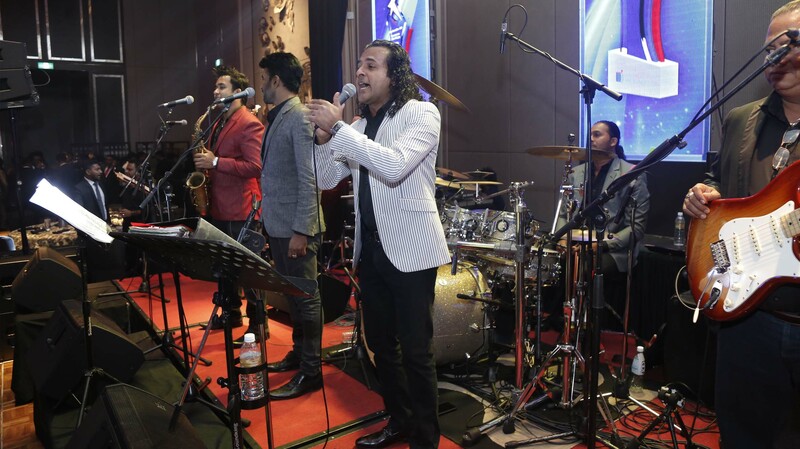 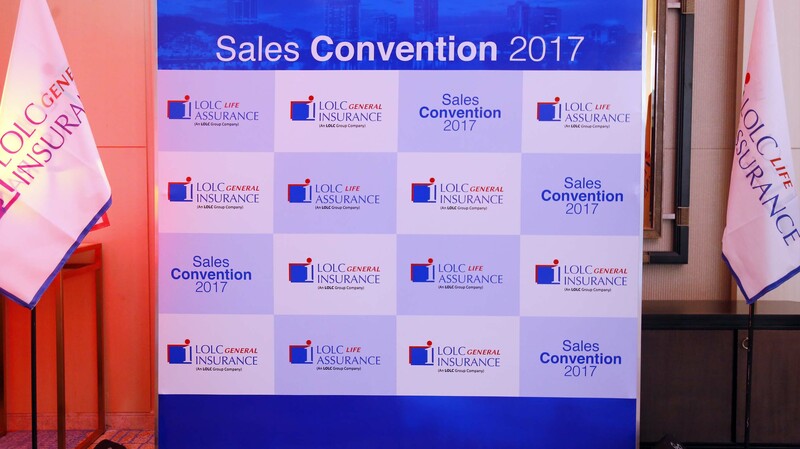 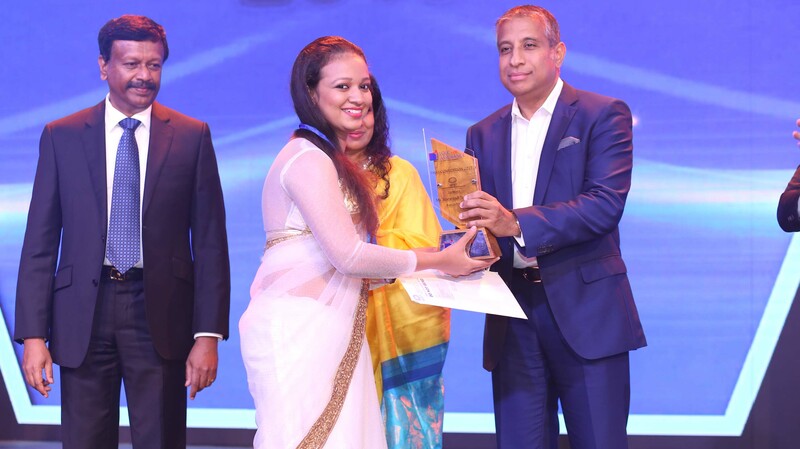 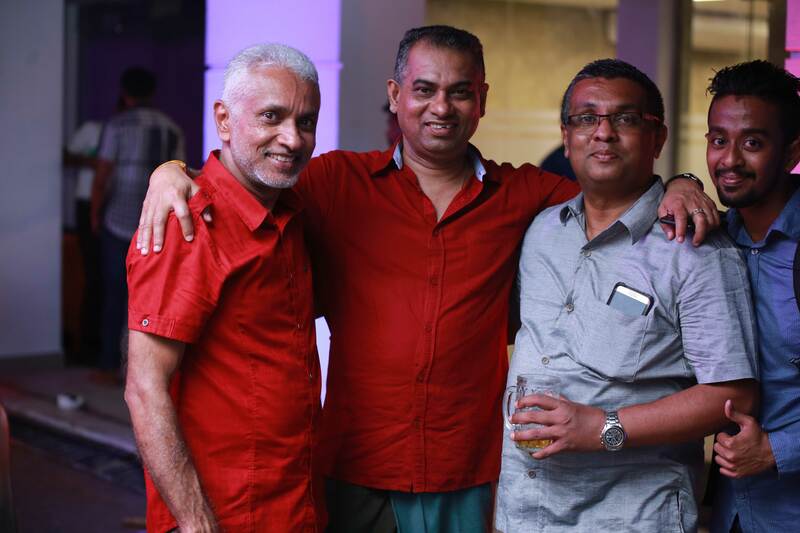 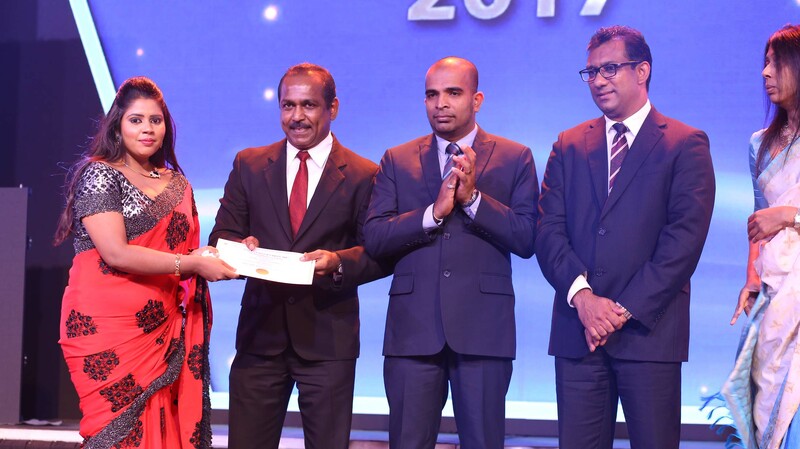 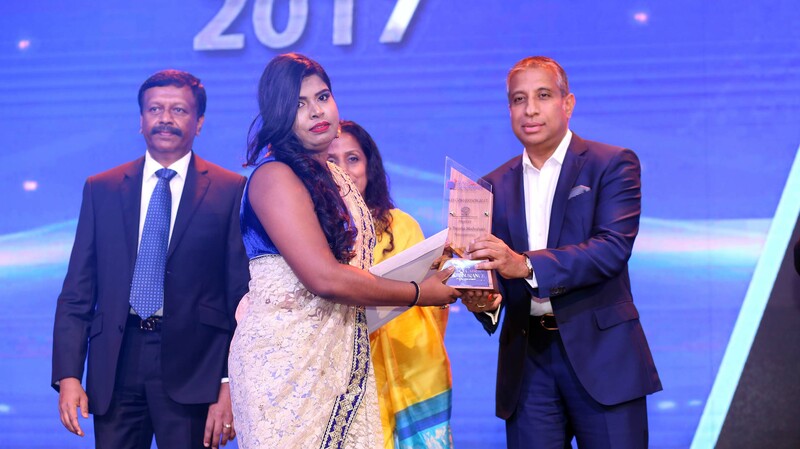 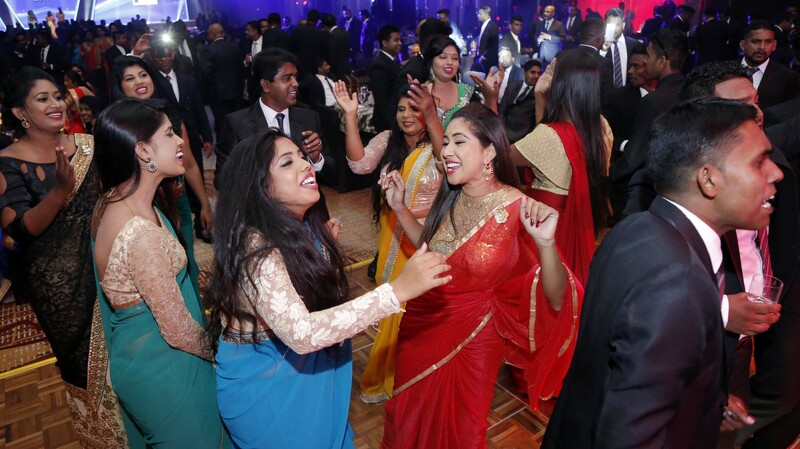 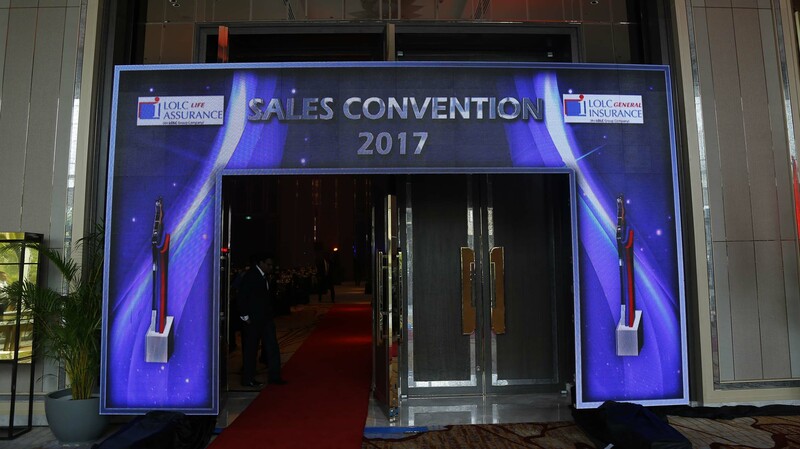 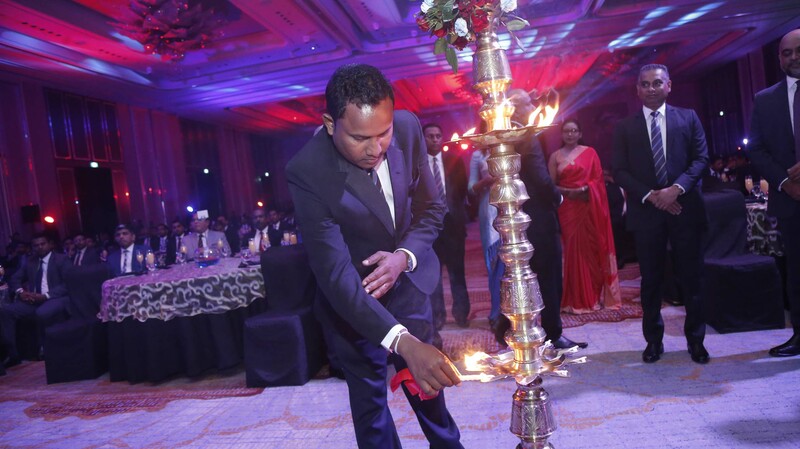 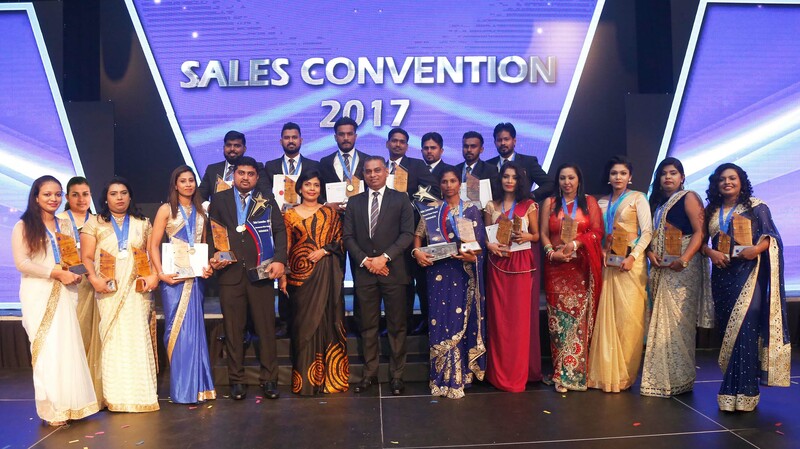 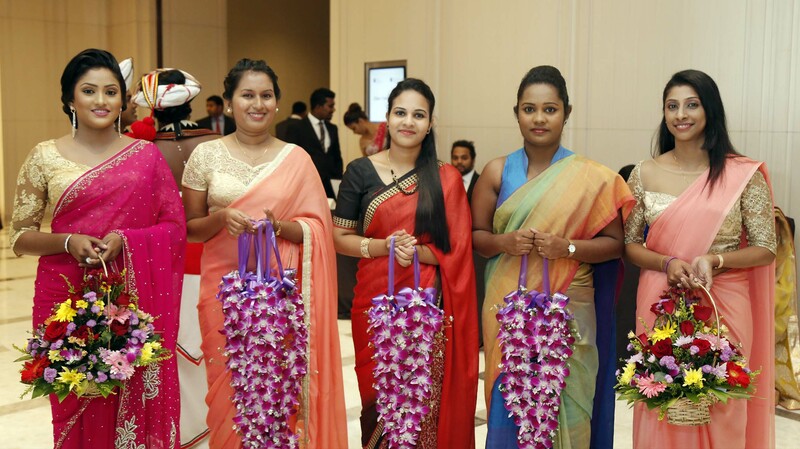 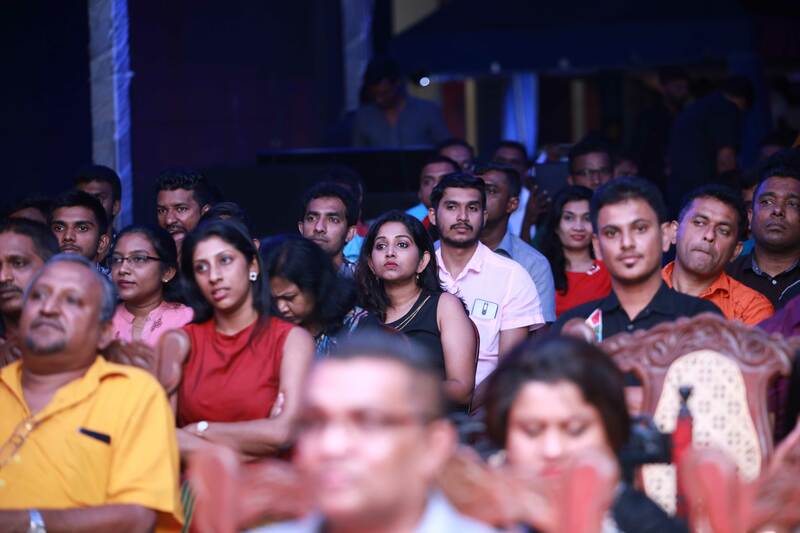 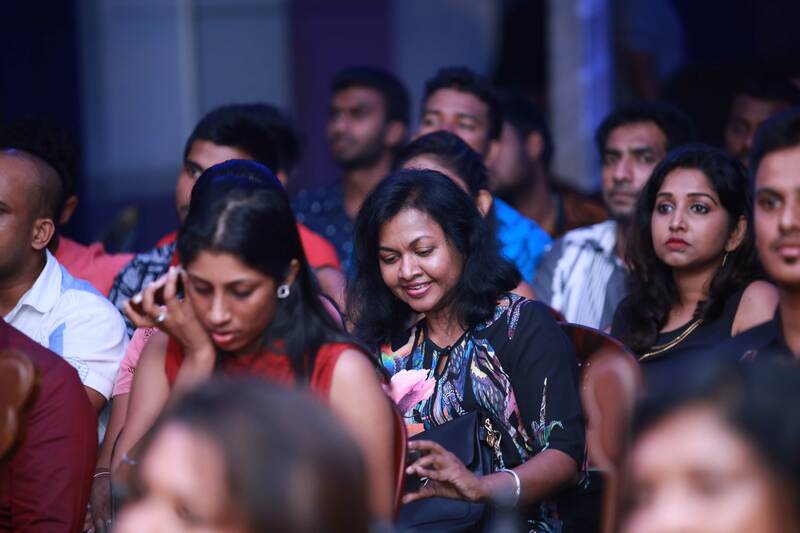 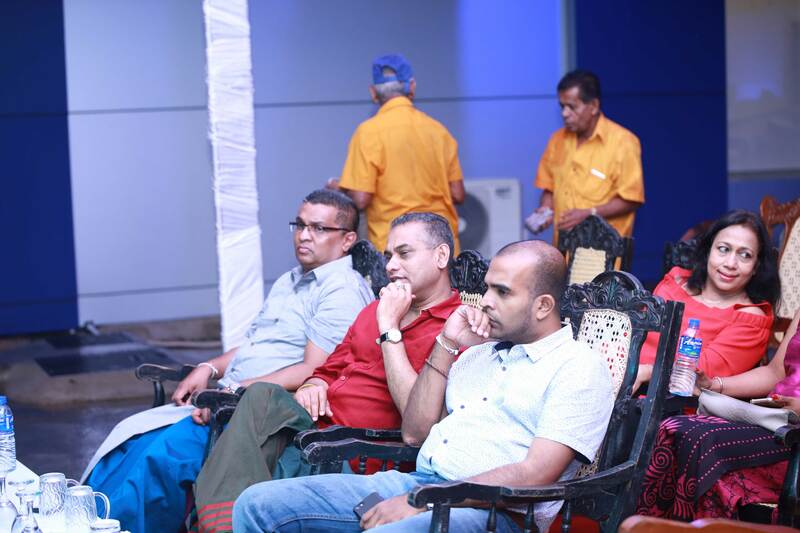 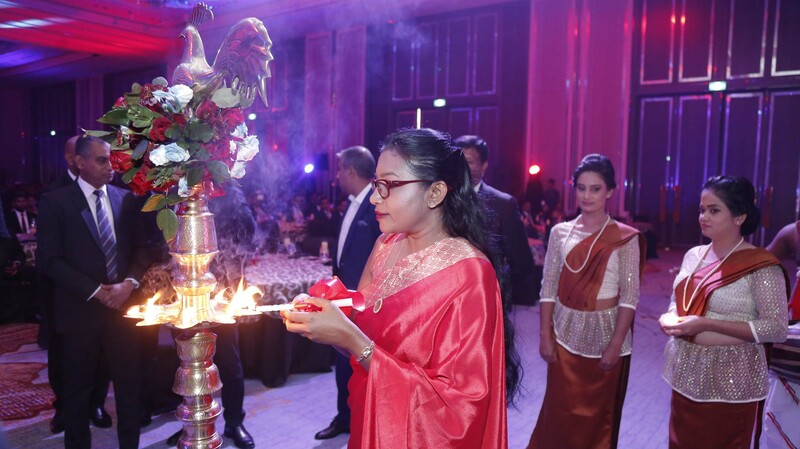 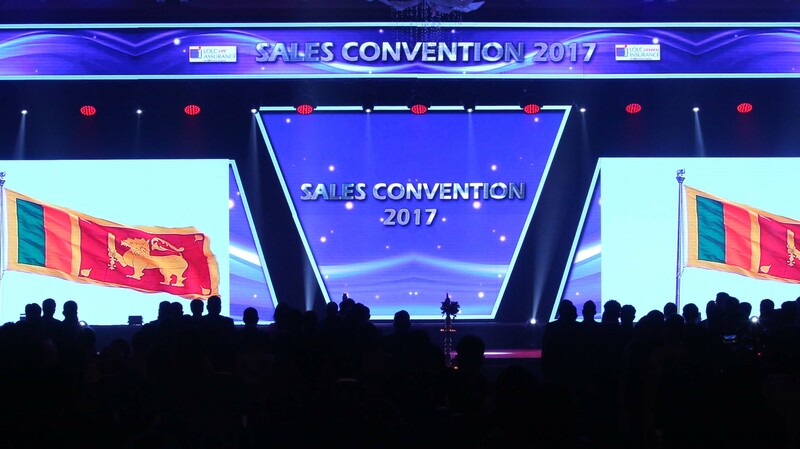 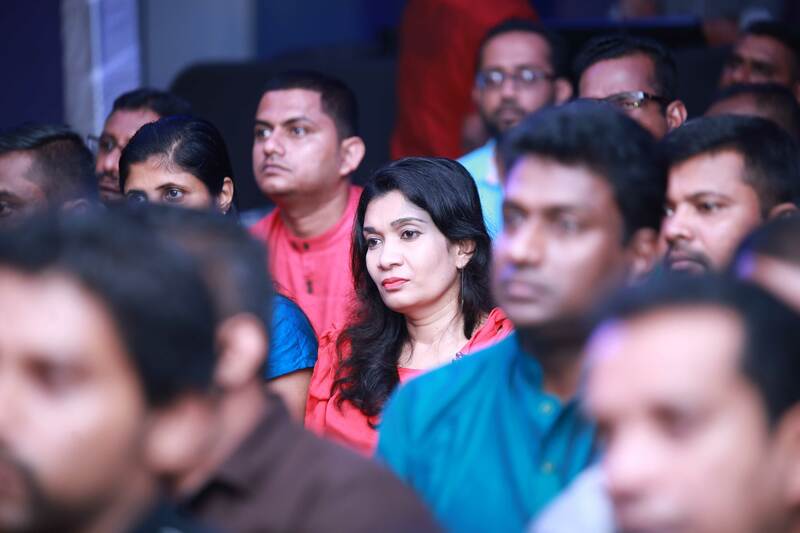 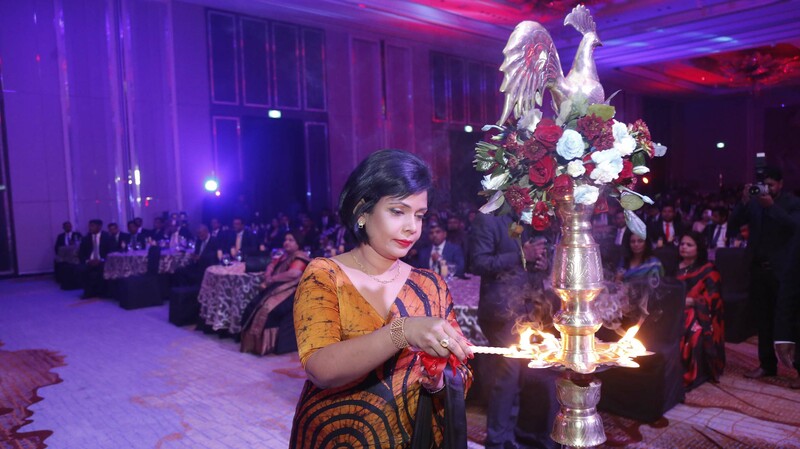 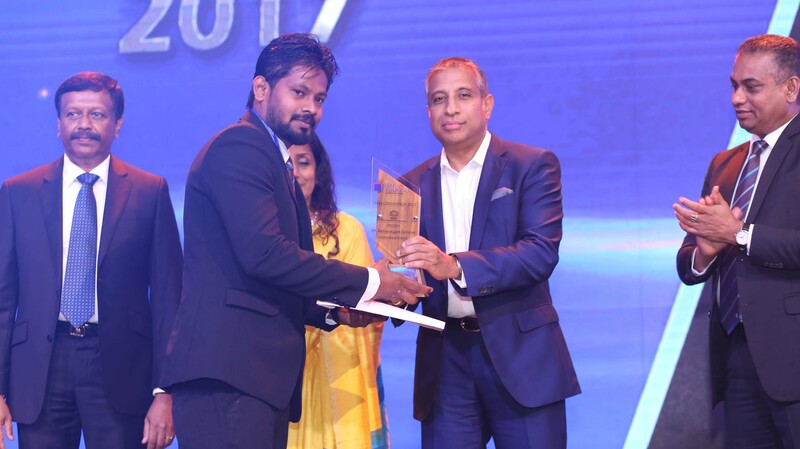 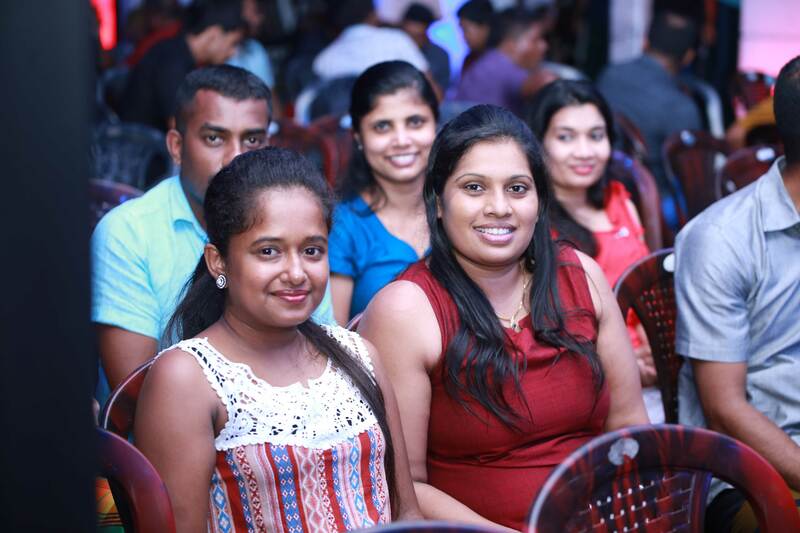 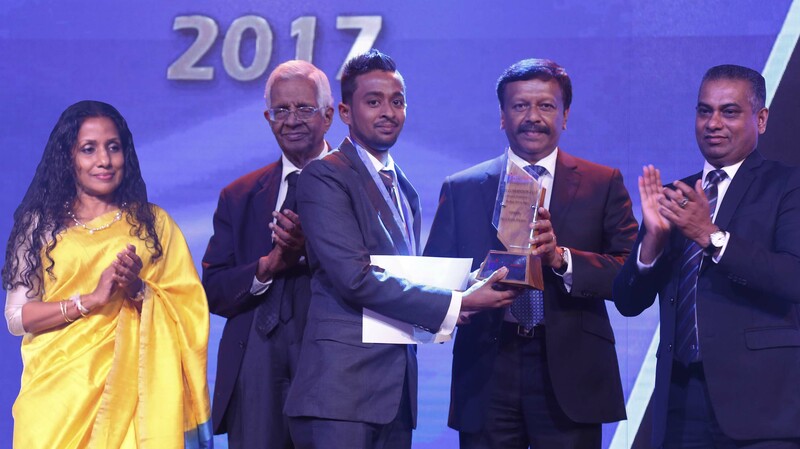 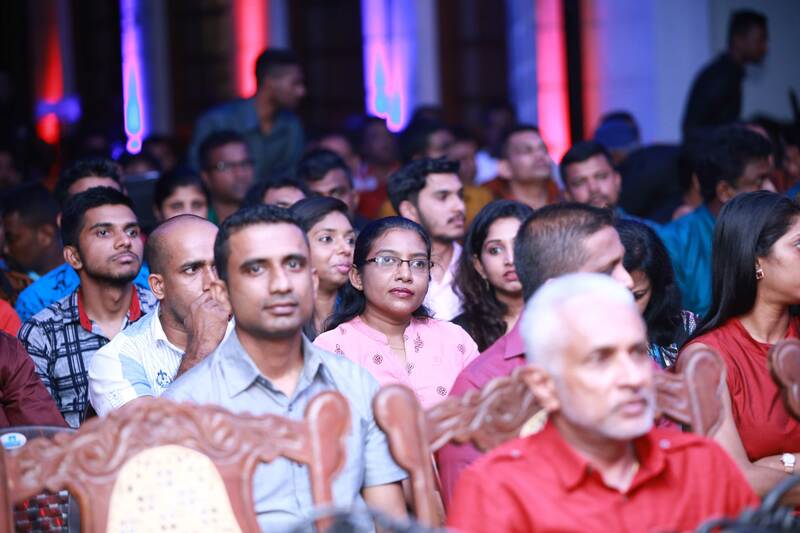 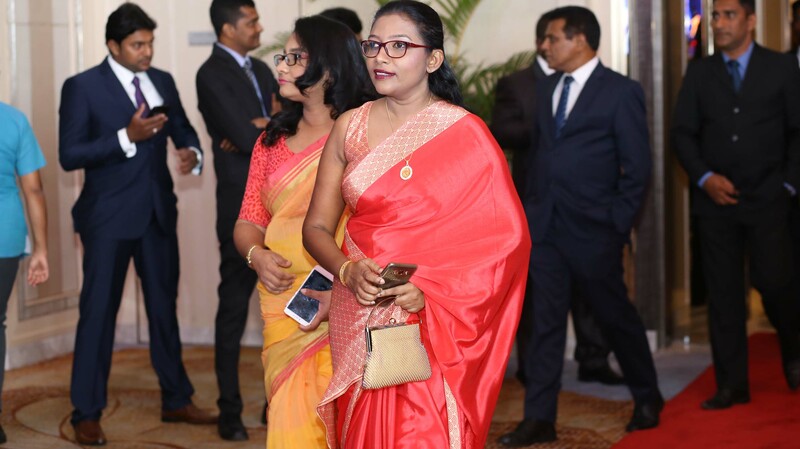 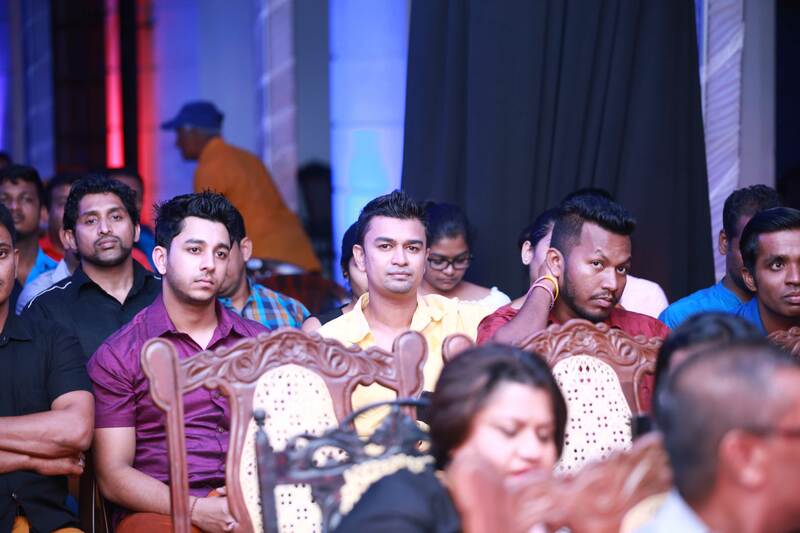 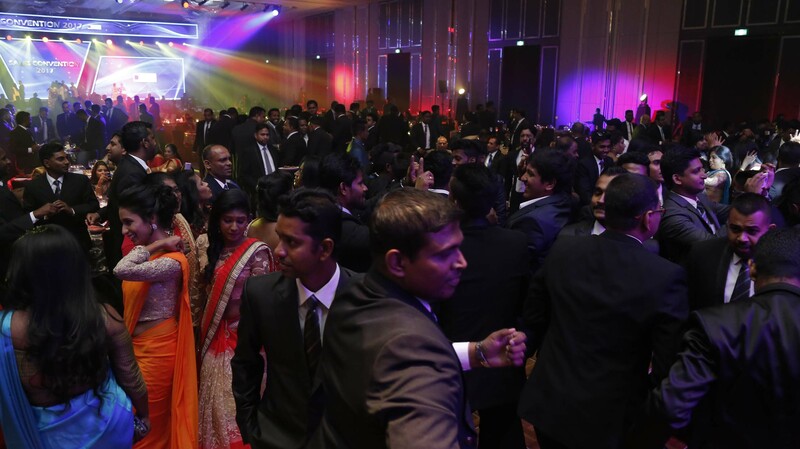 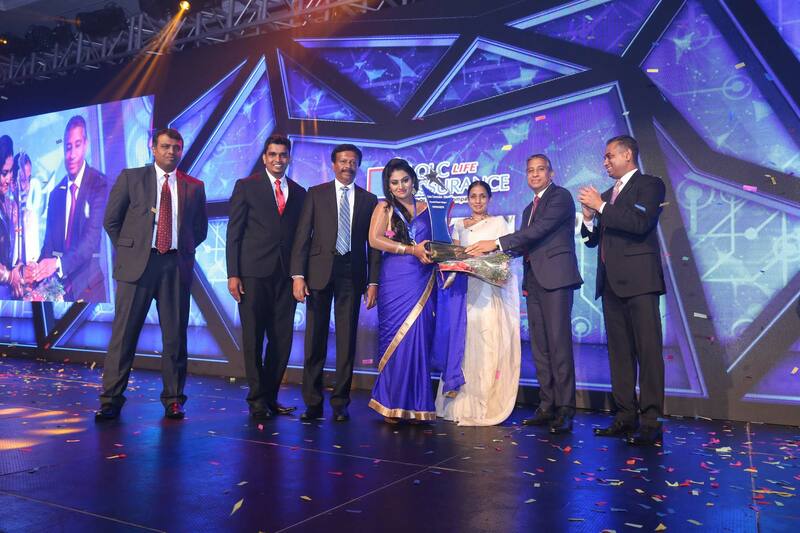 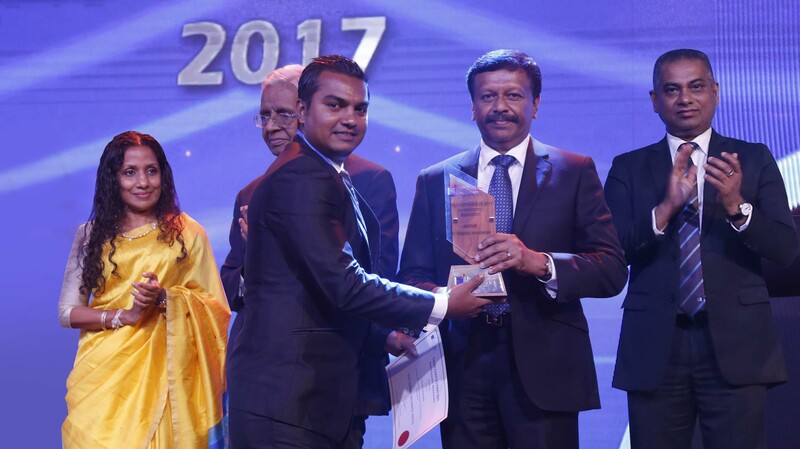 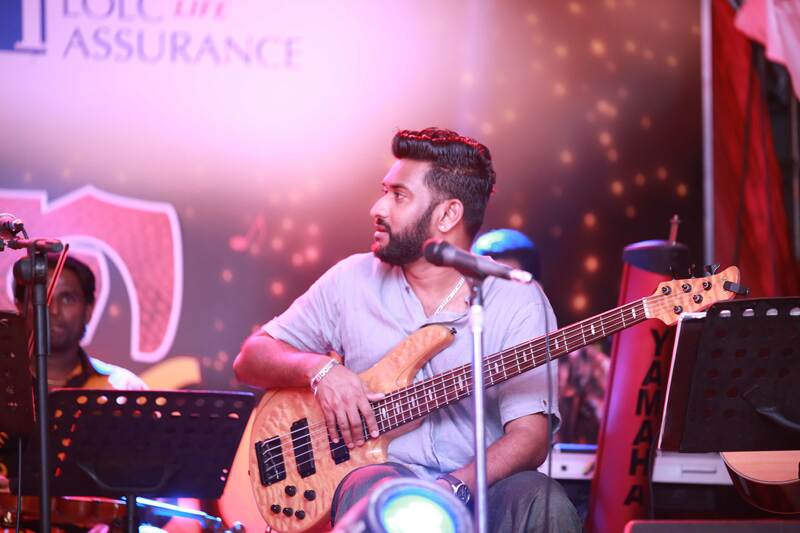 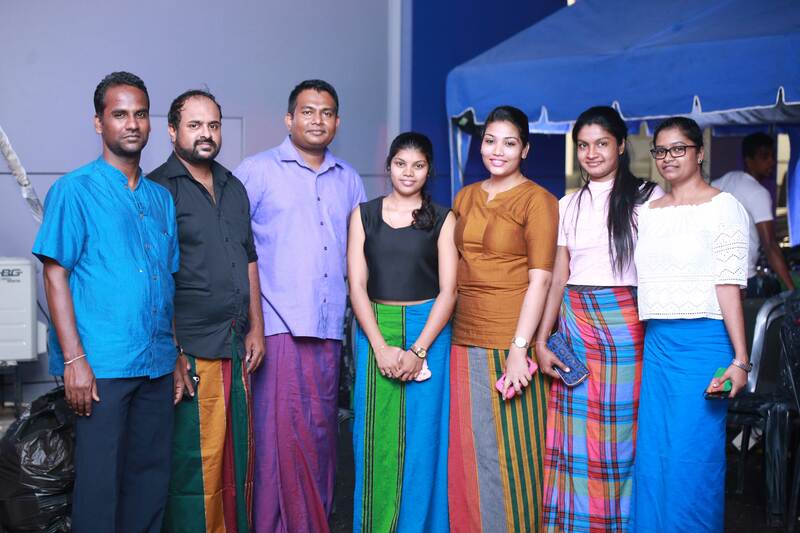 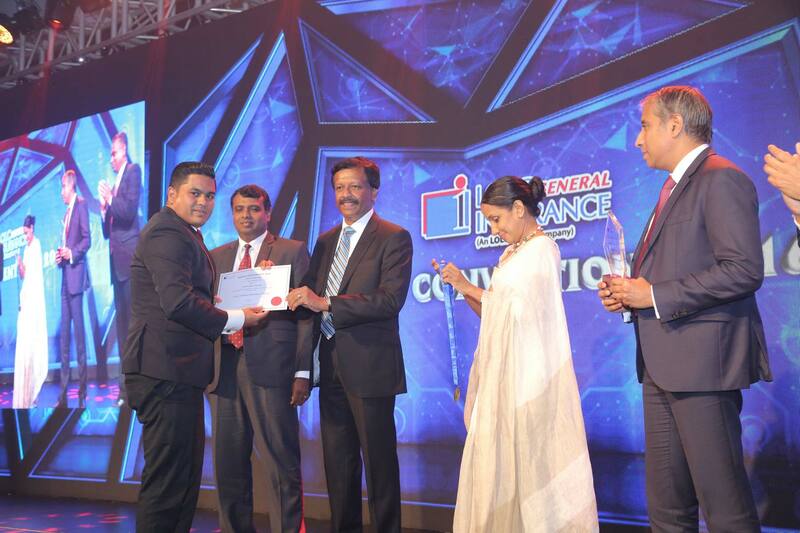 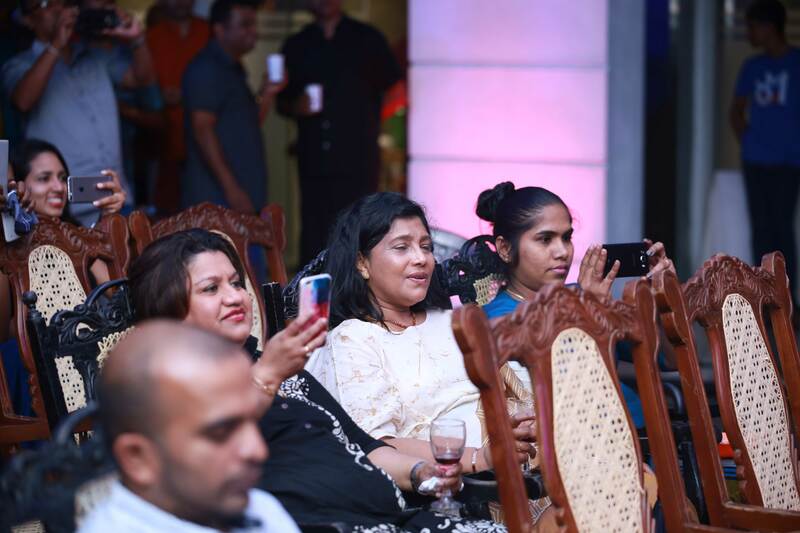 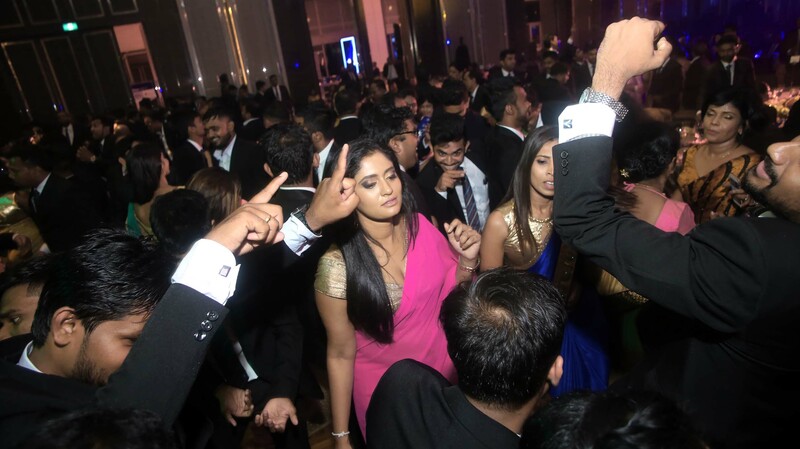 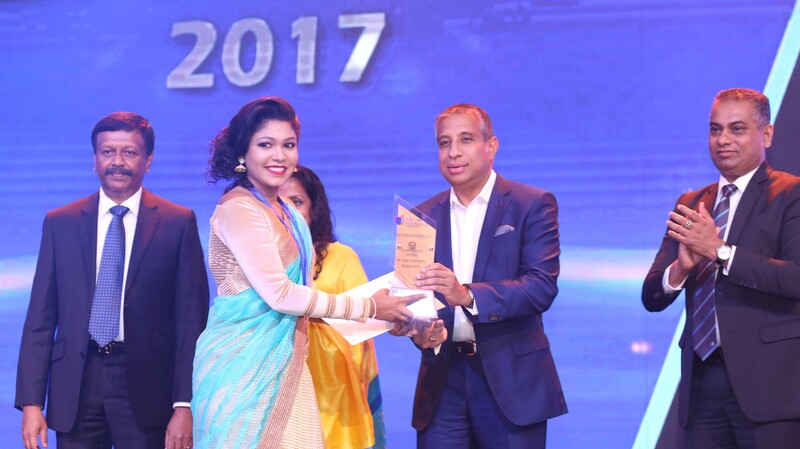 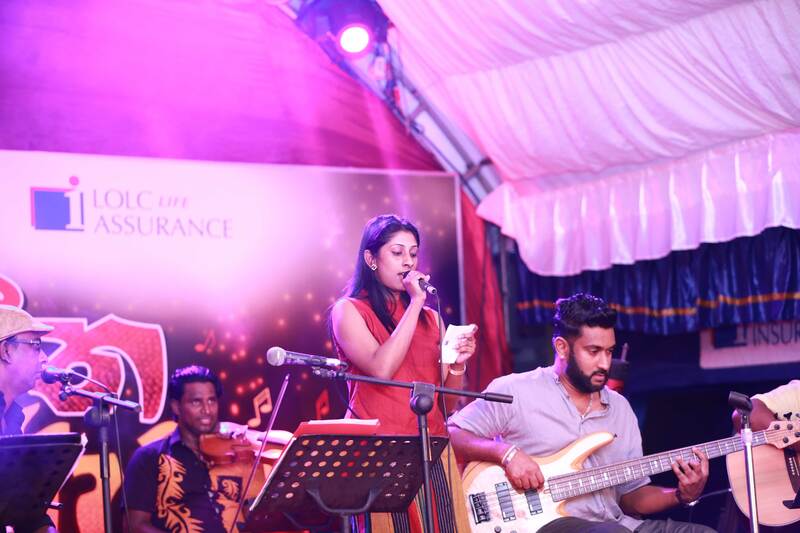 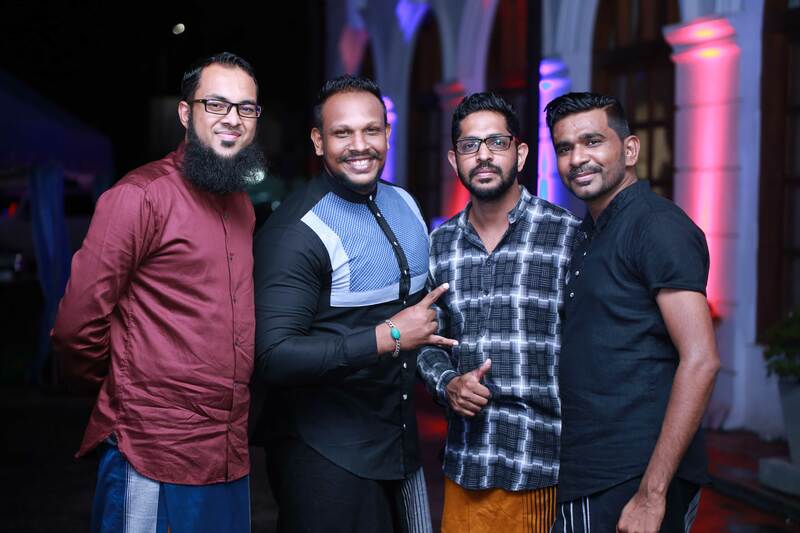 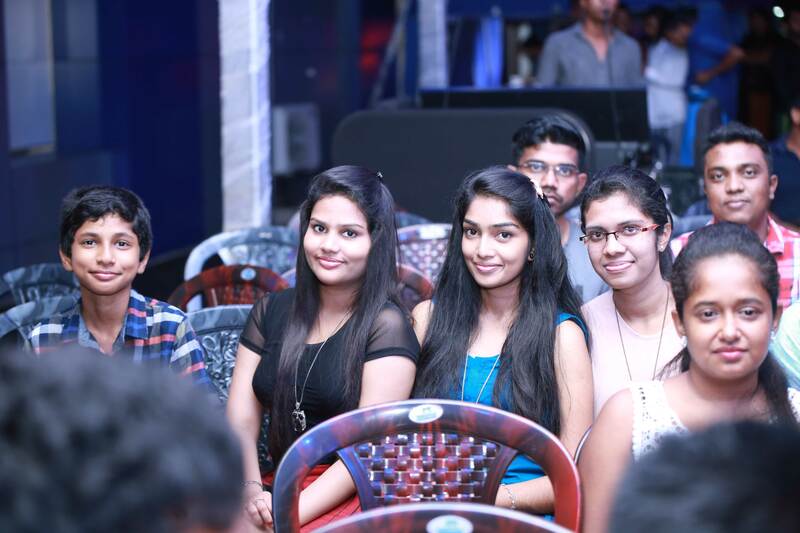 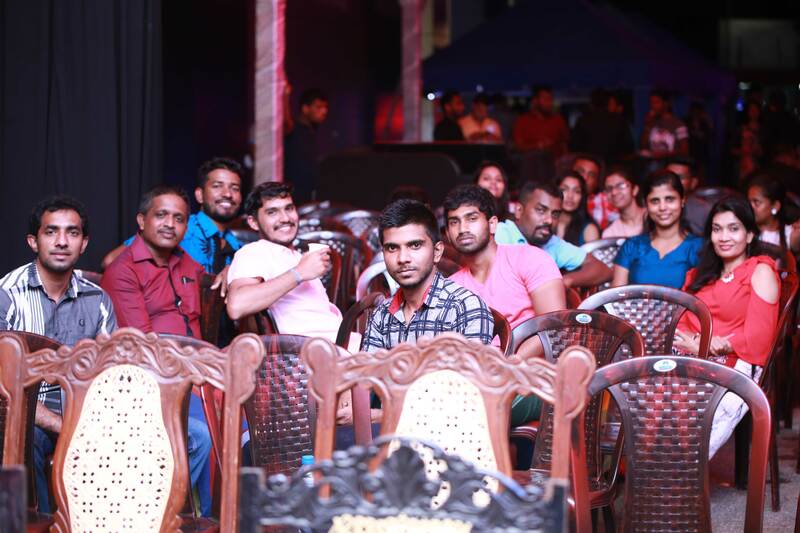 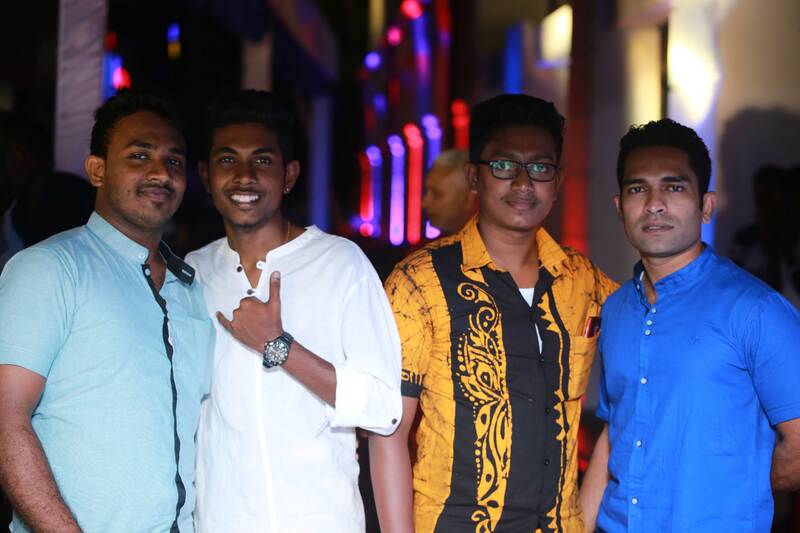 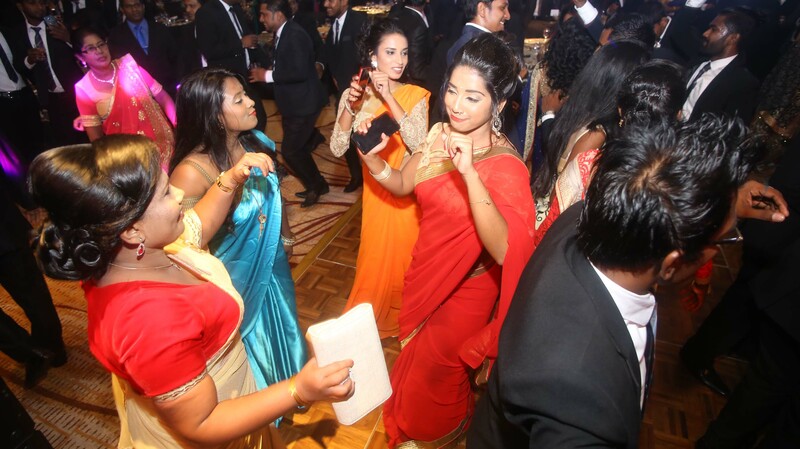 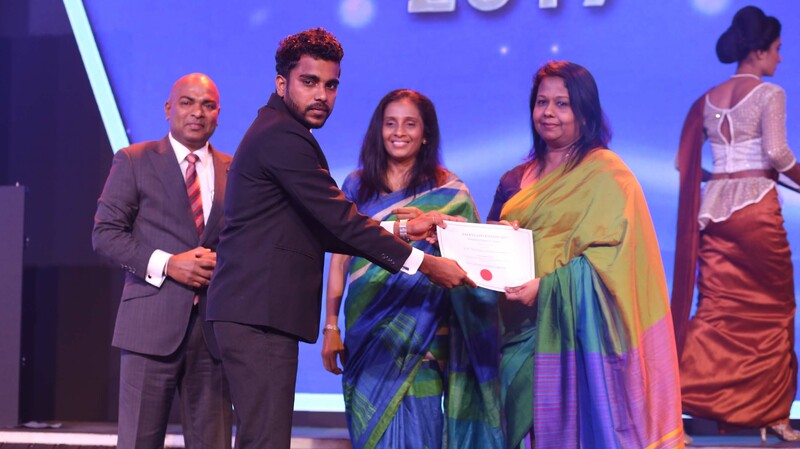 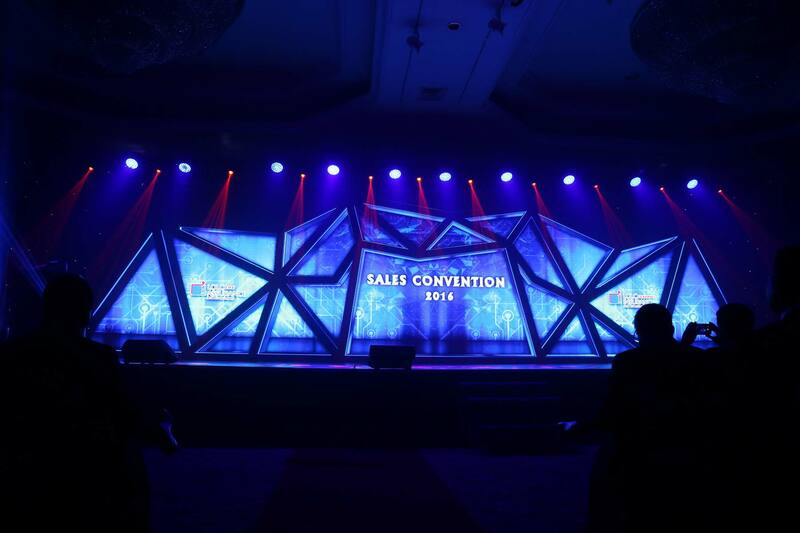 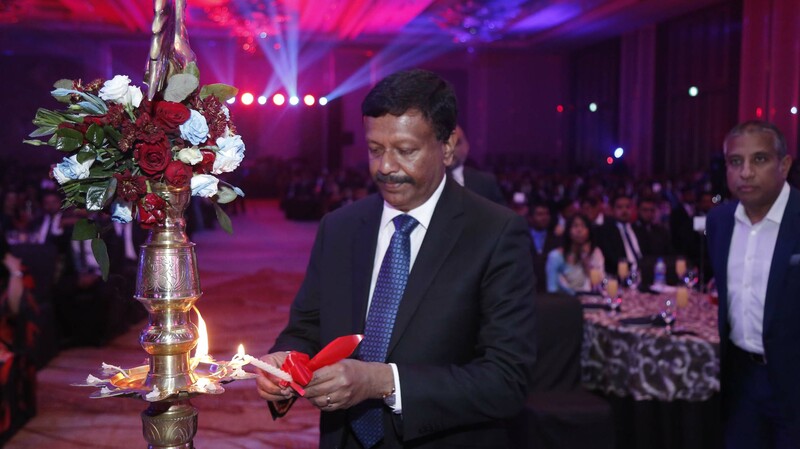 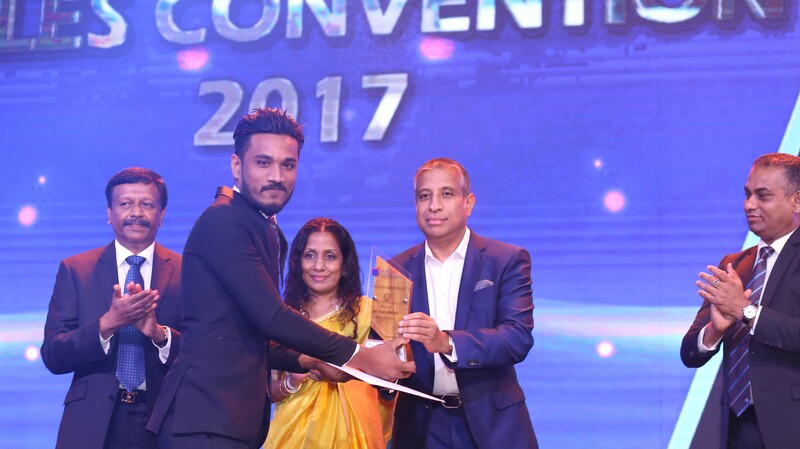 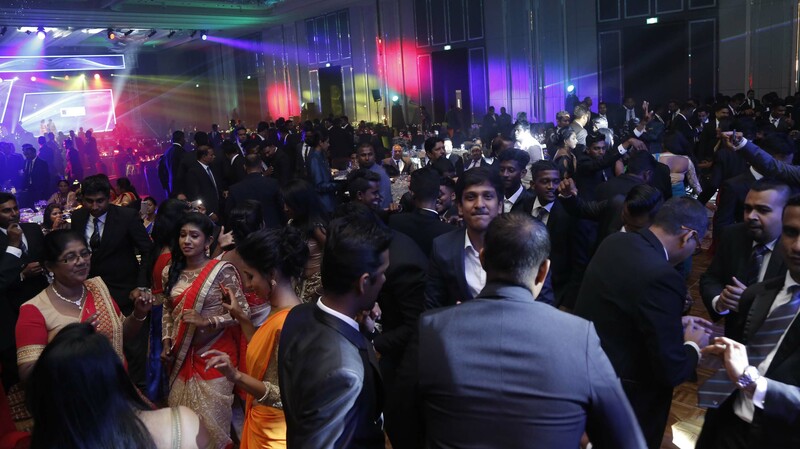 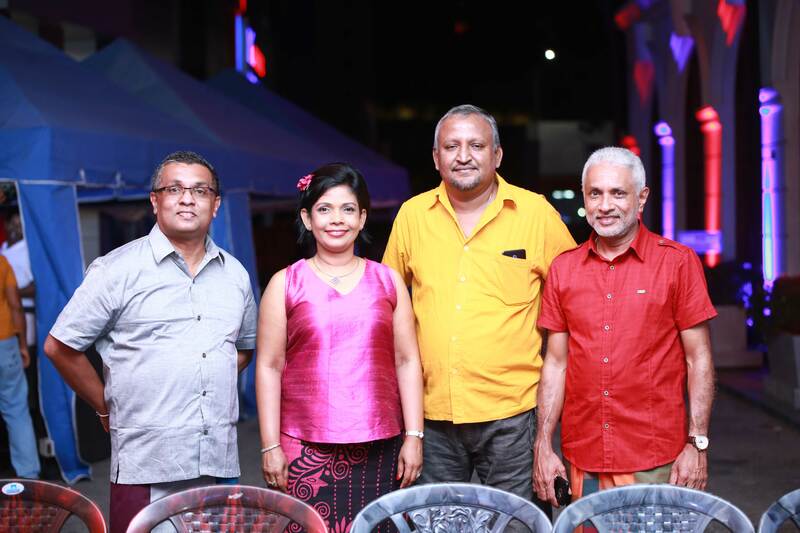 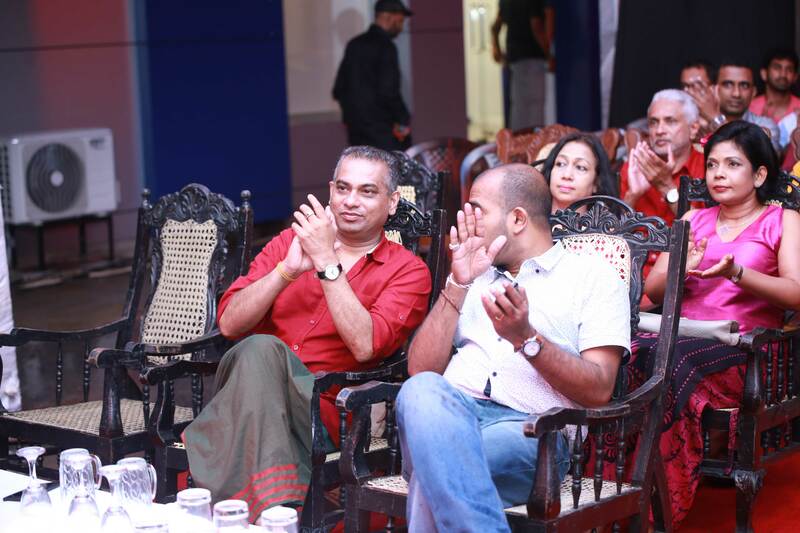 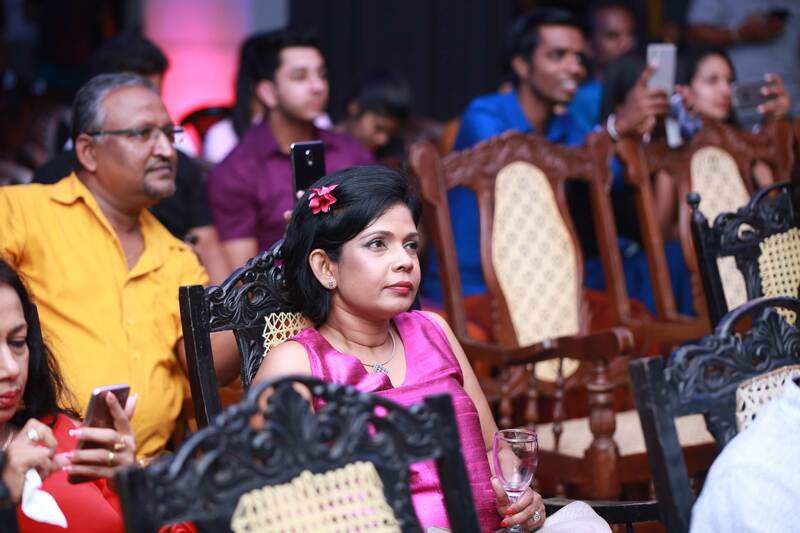 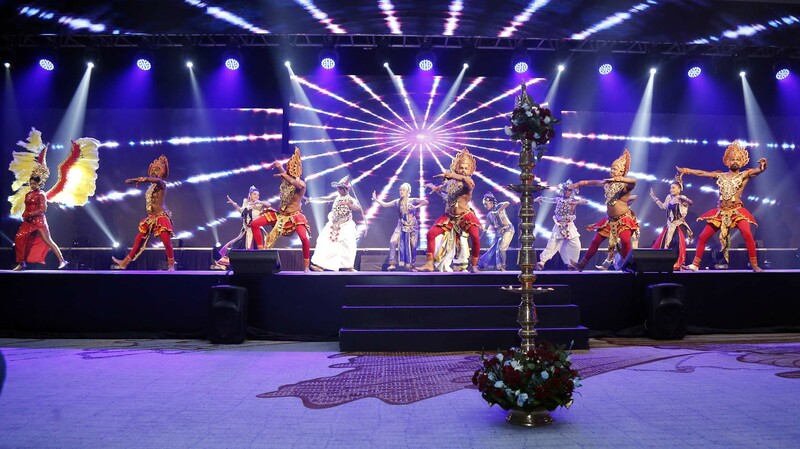 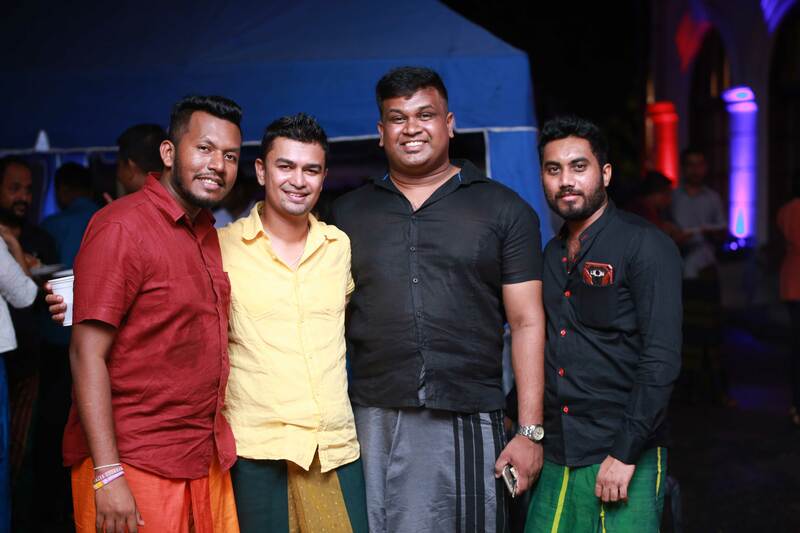 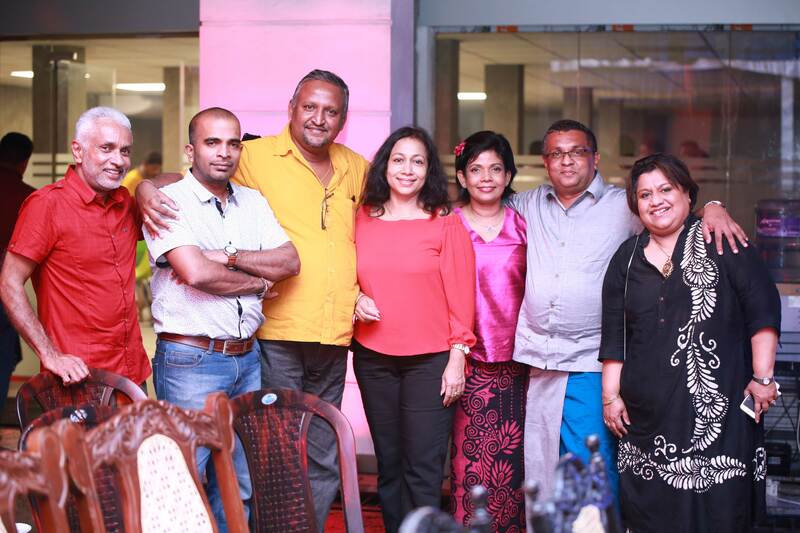 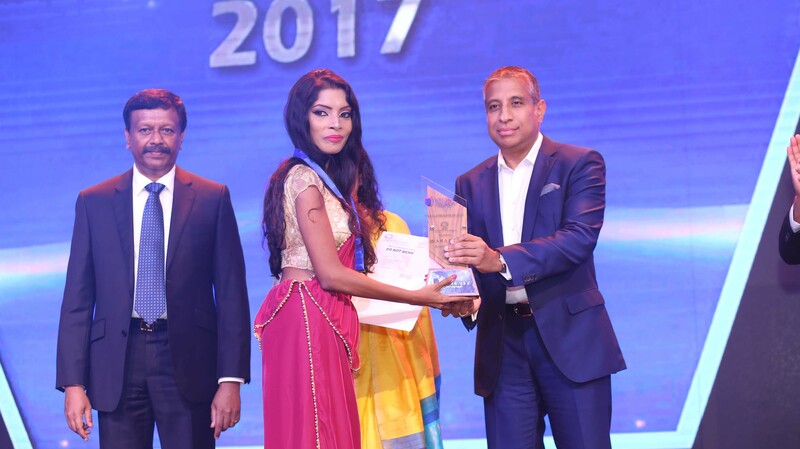 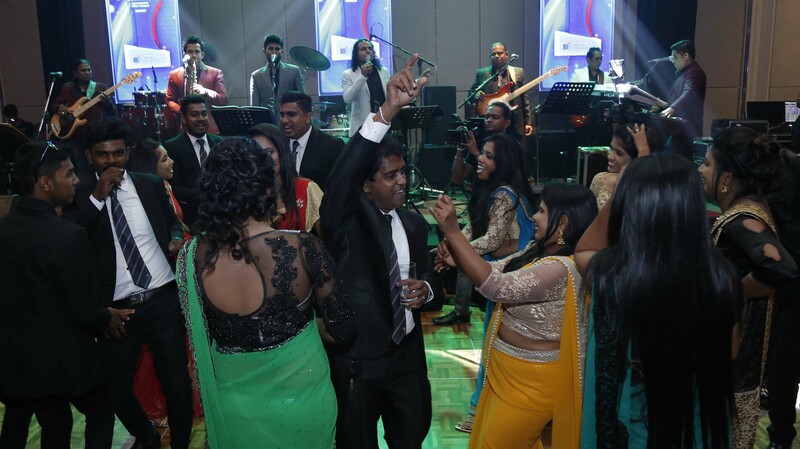 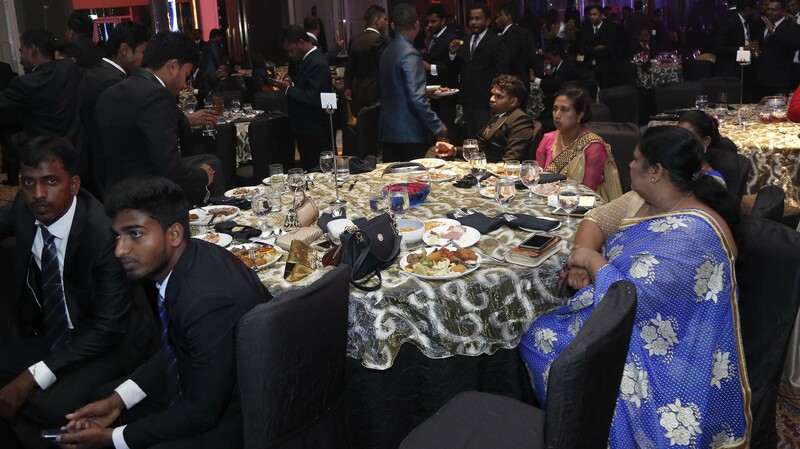 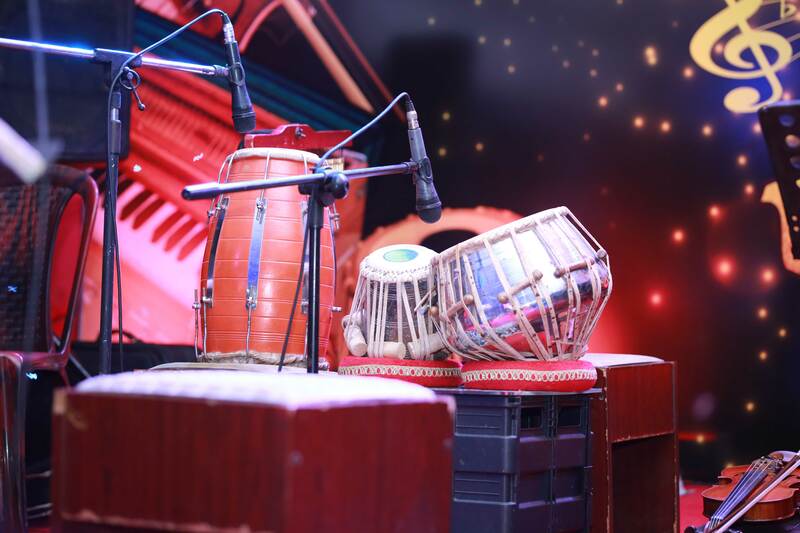 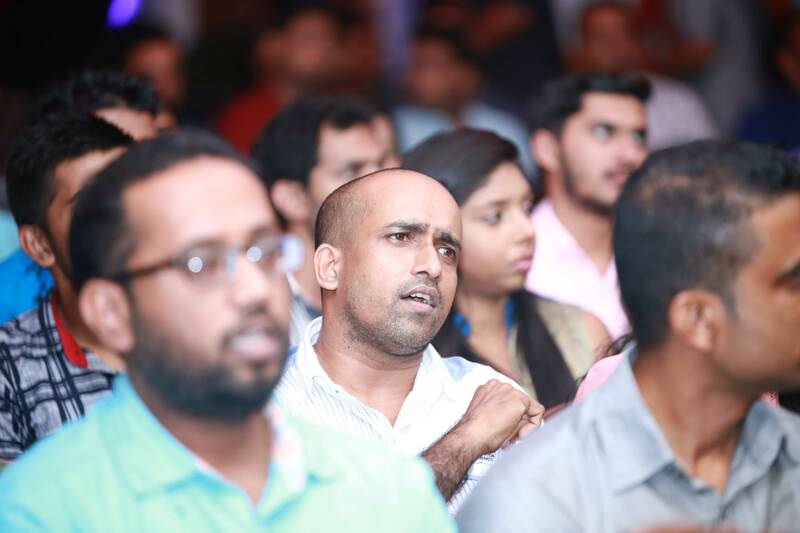 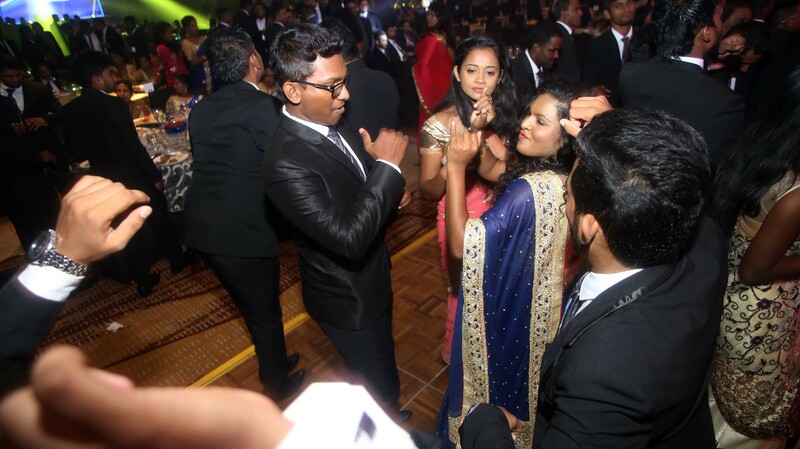 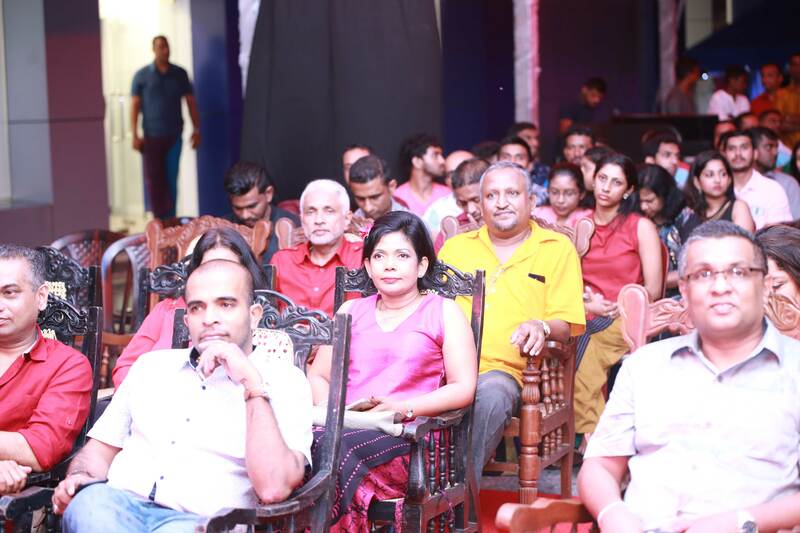 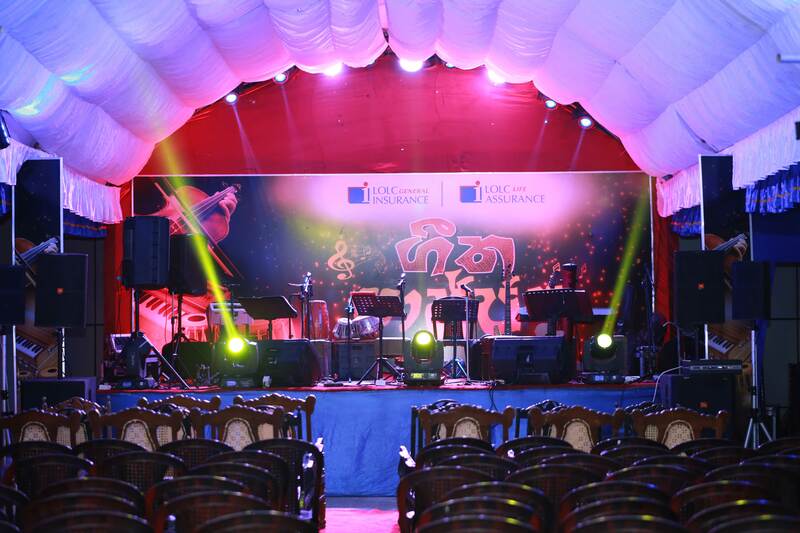 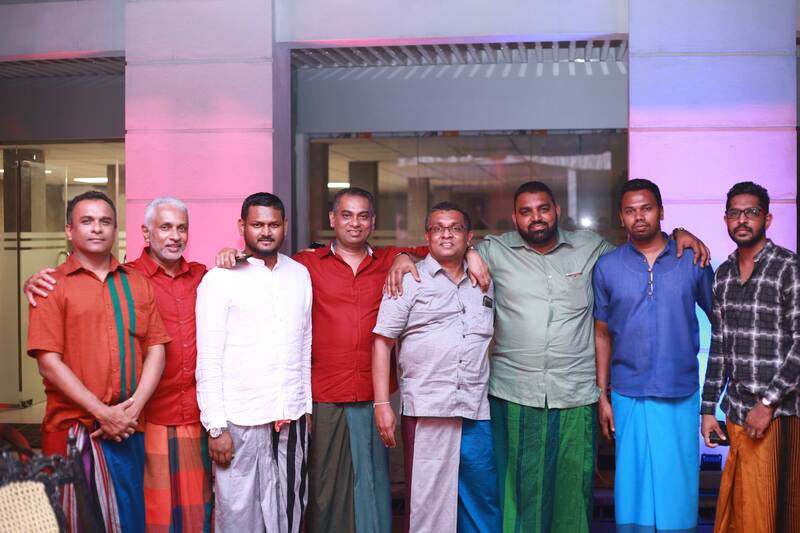 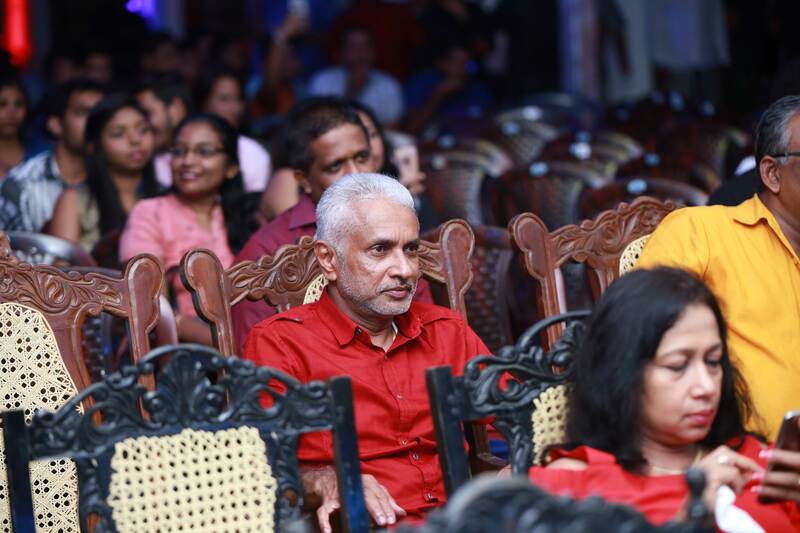 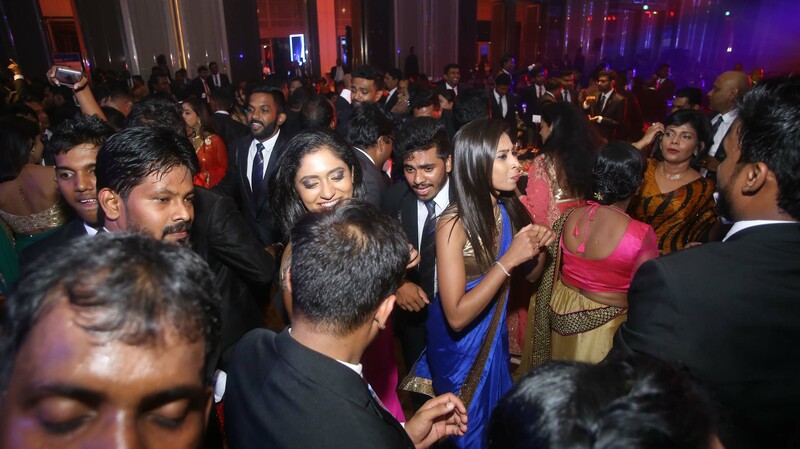 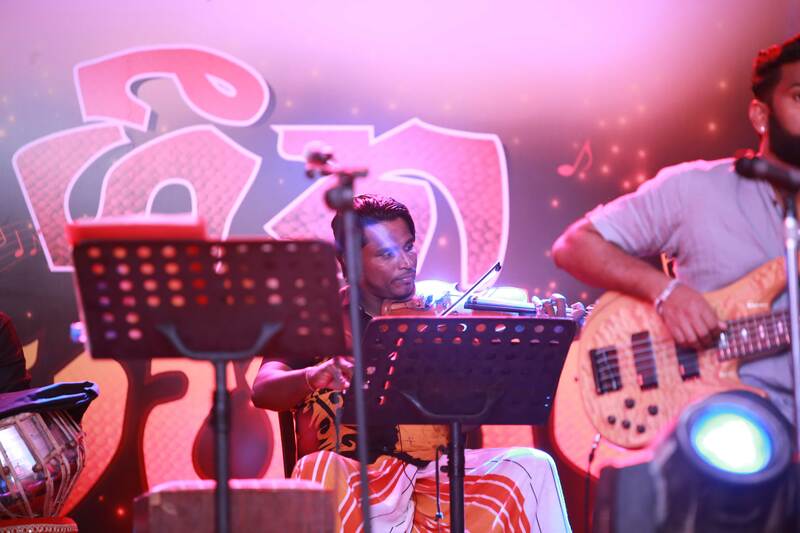 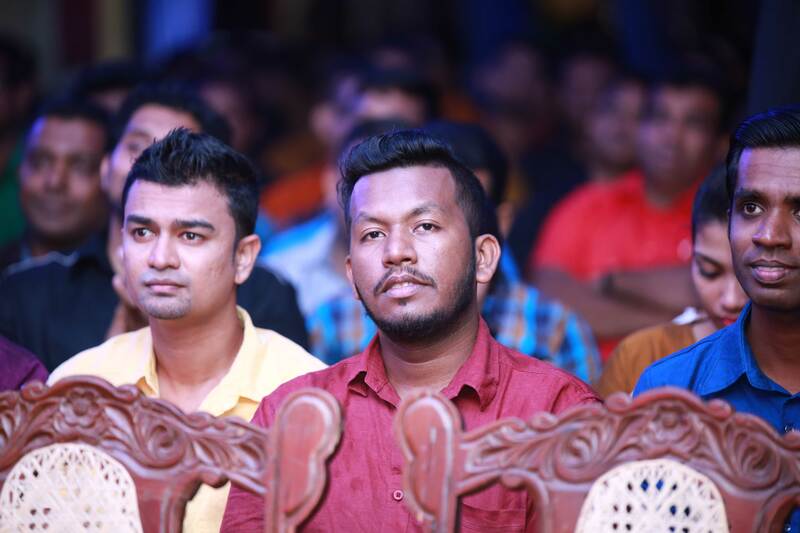 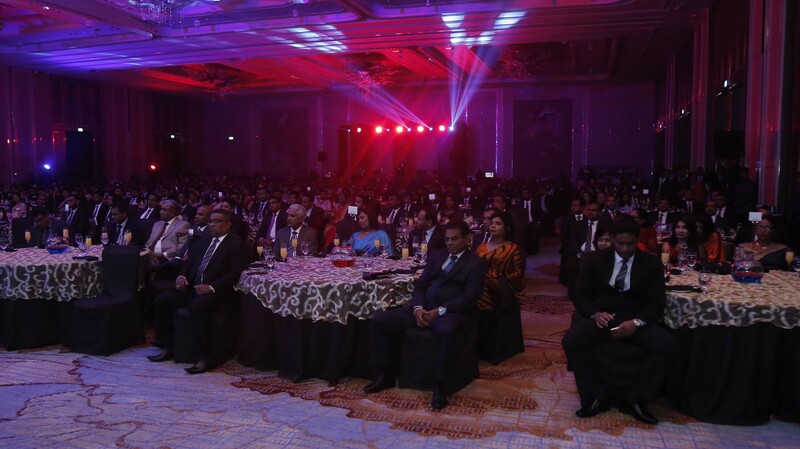 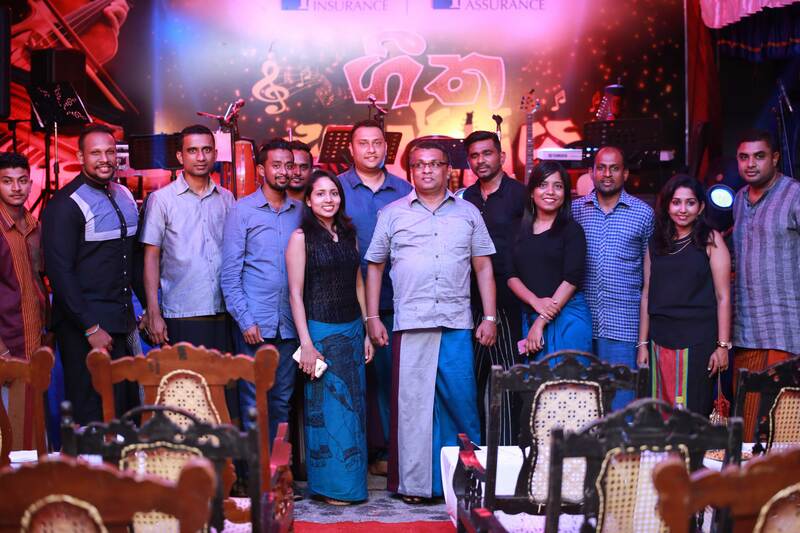 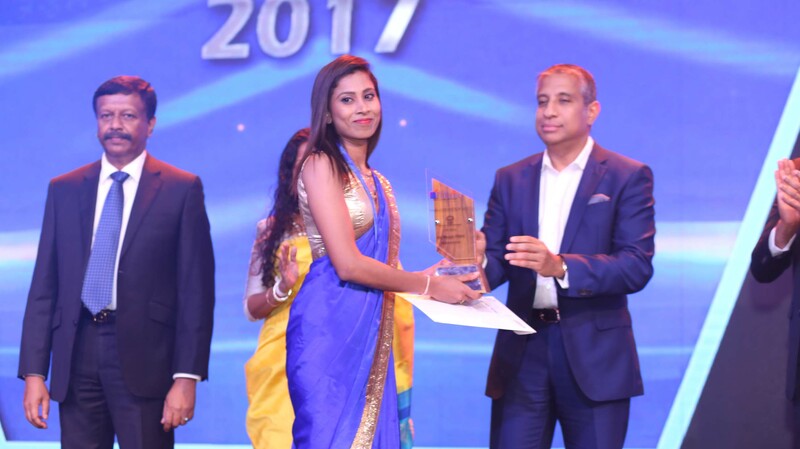 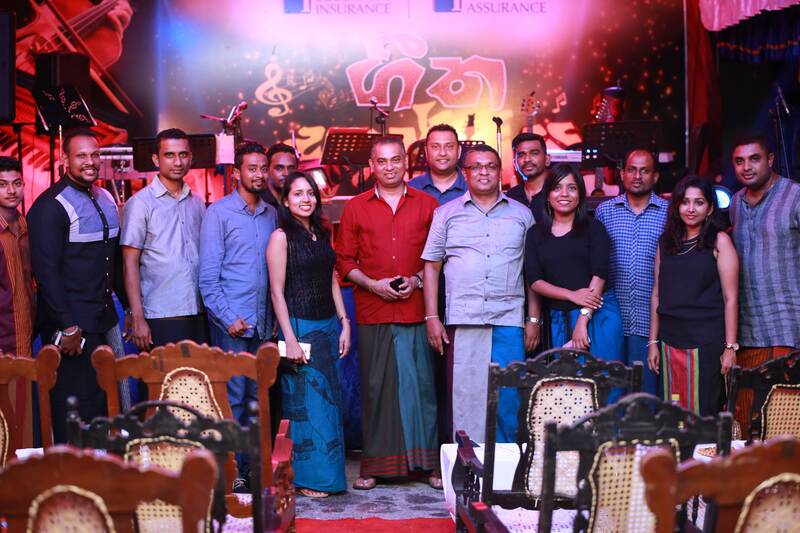 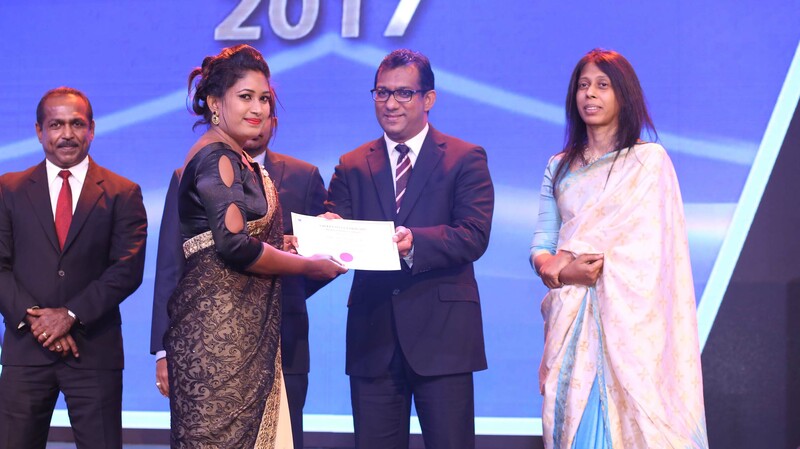 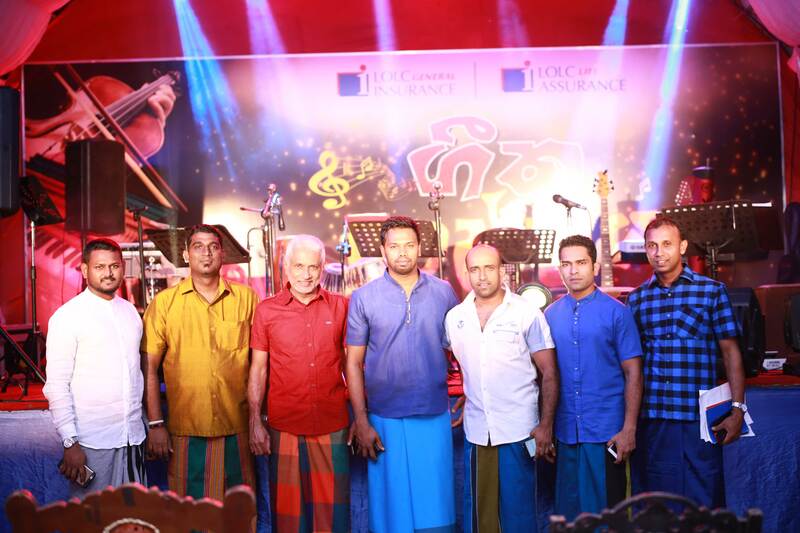 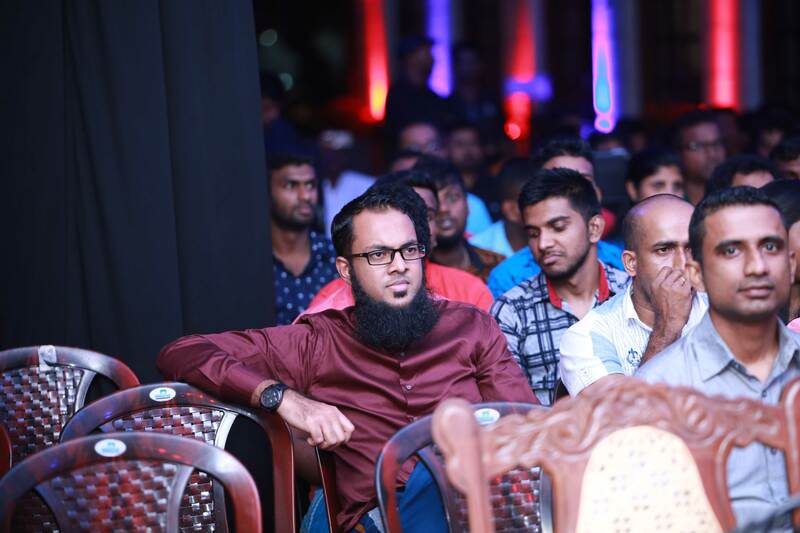 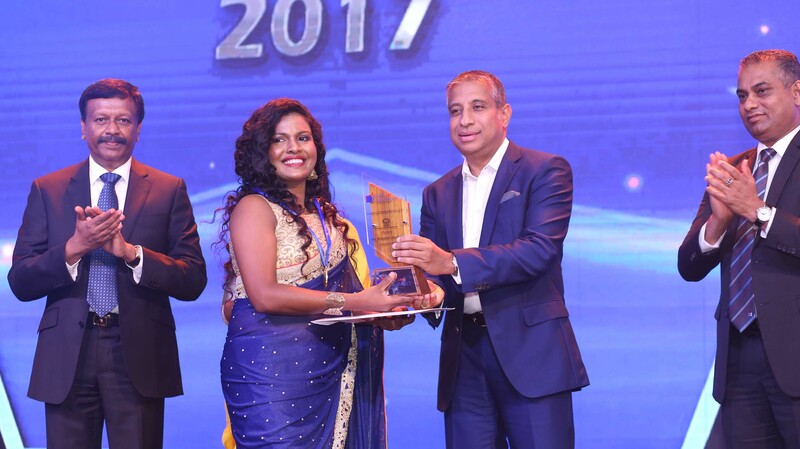 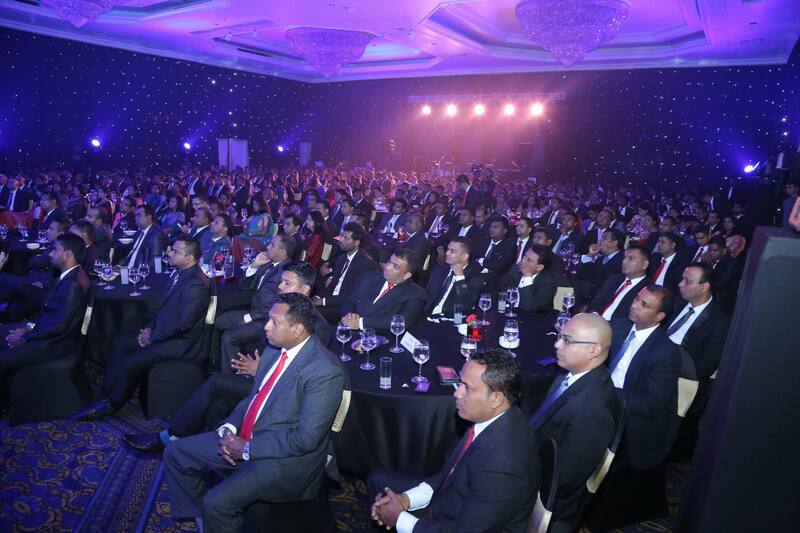 The staff of LOLC Insurance participating at the “Geetha Sajjaya” – a fun filled evening with Sri Lankan Classical Music. 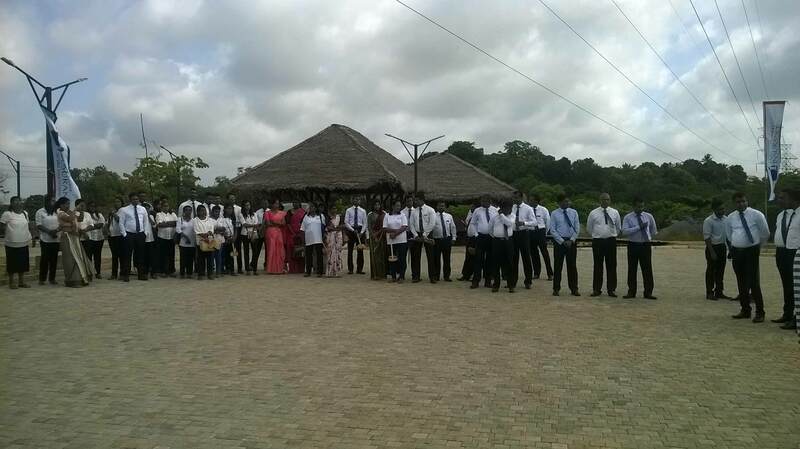 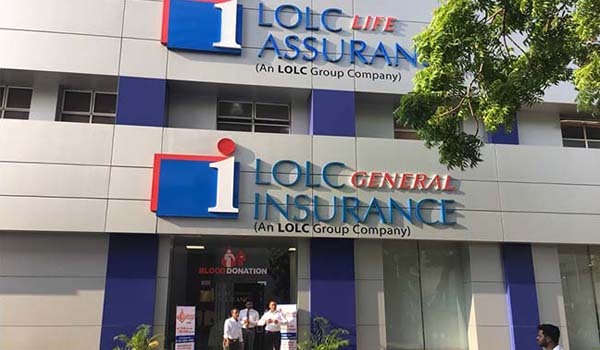 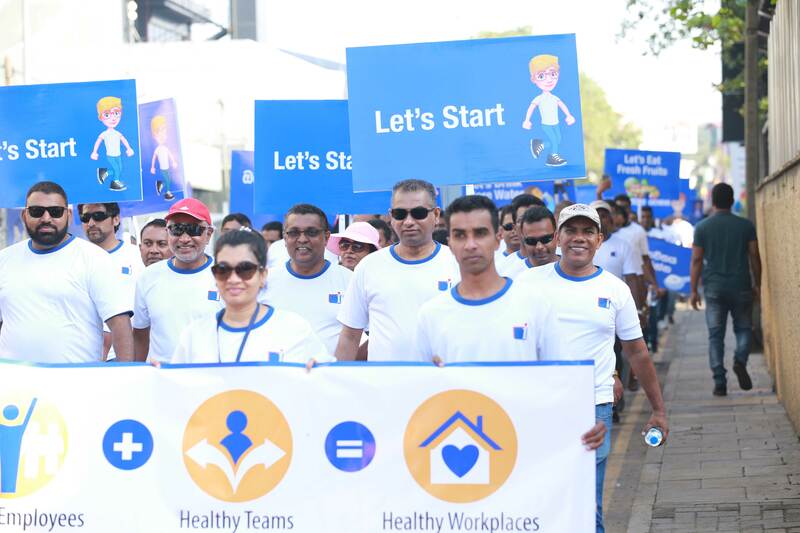 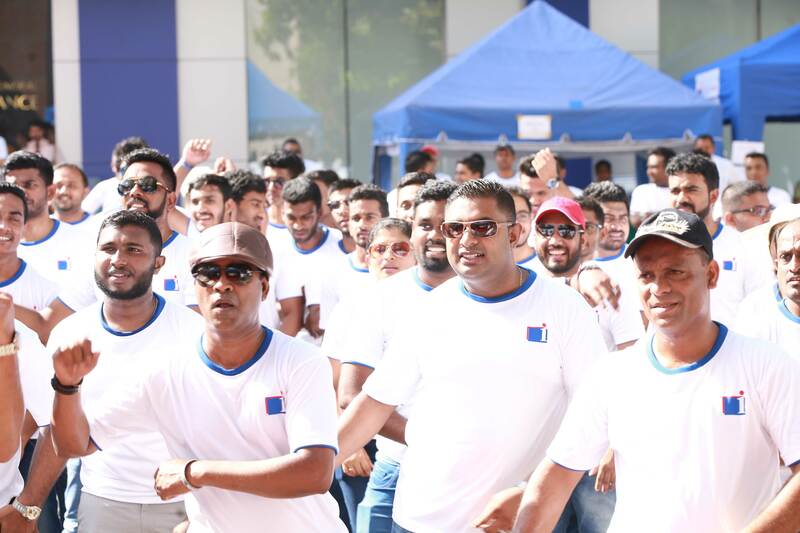 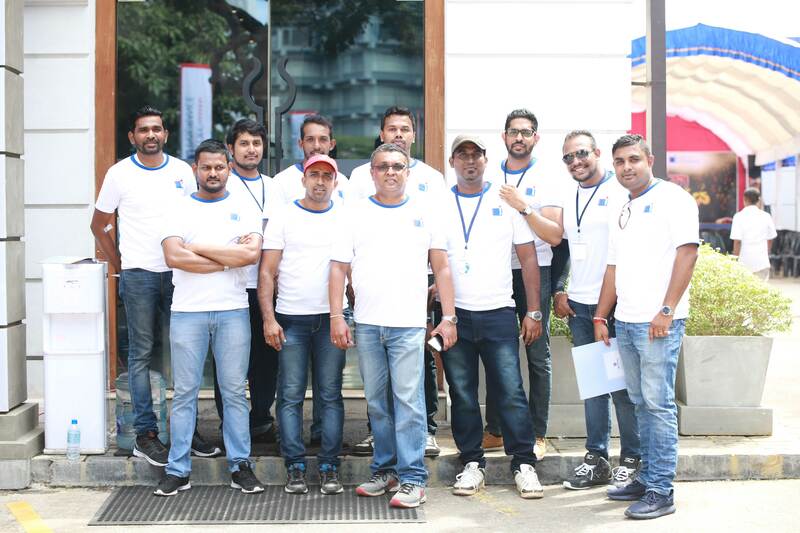 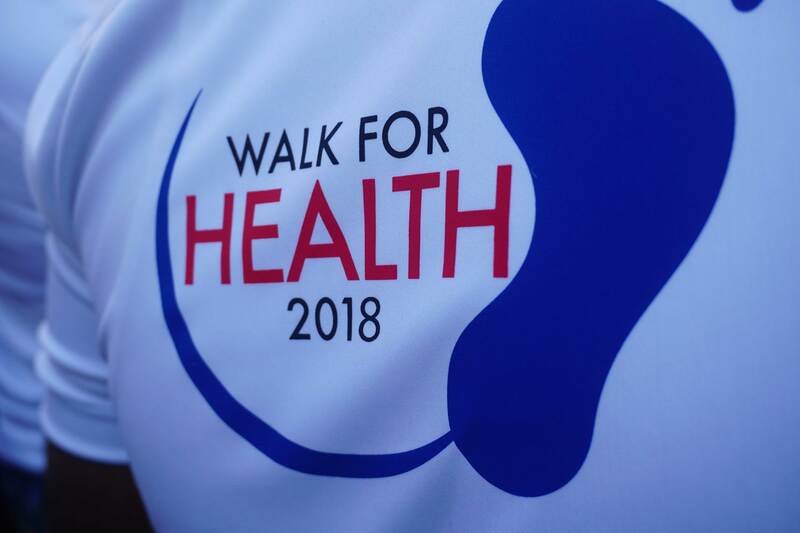 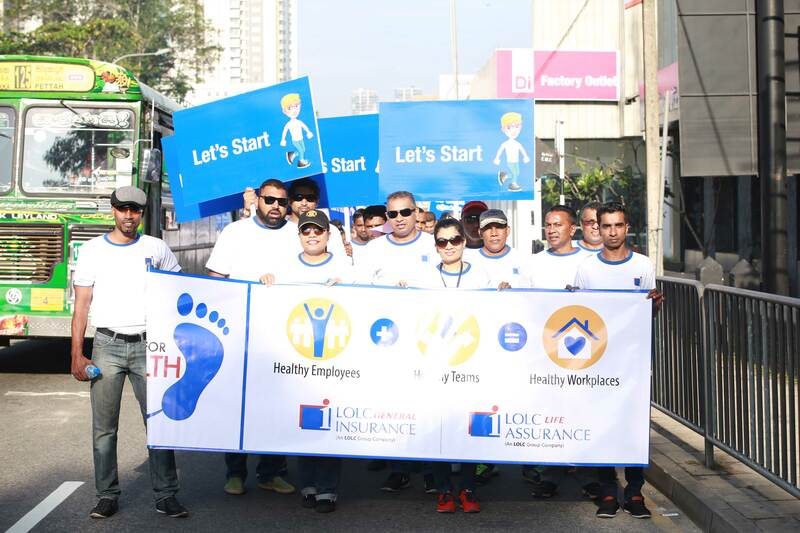 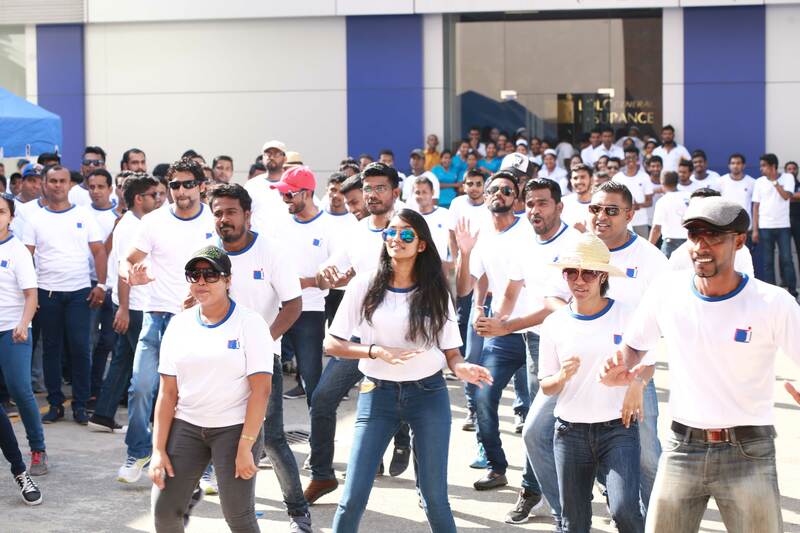 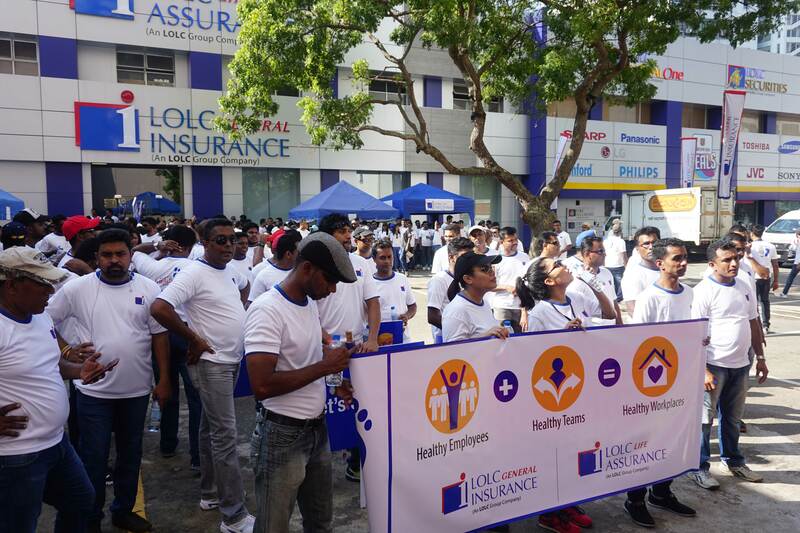 LOLC Life Assurance Ltd and General Insurance Ltd begin the new year by encouraging the staff to lead a healthy life !! 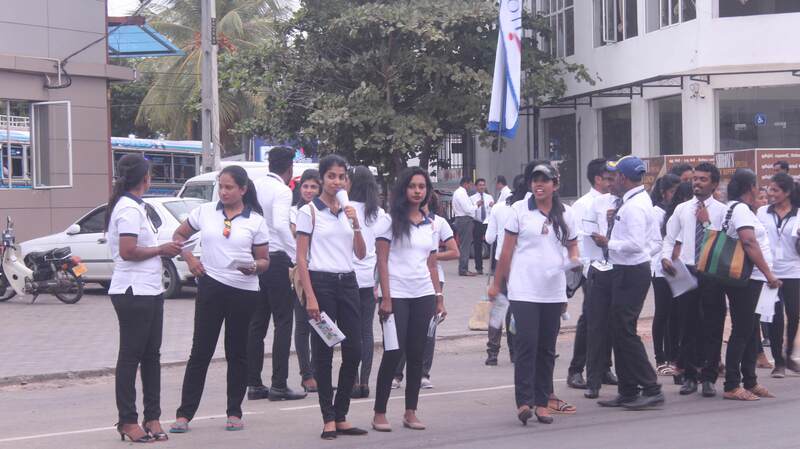 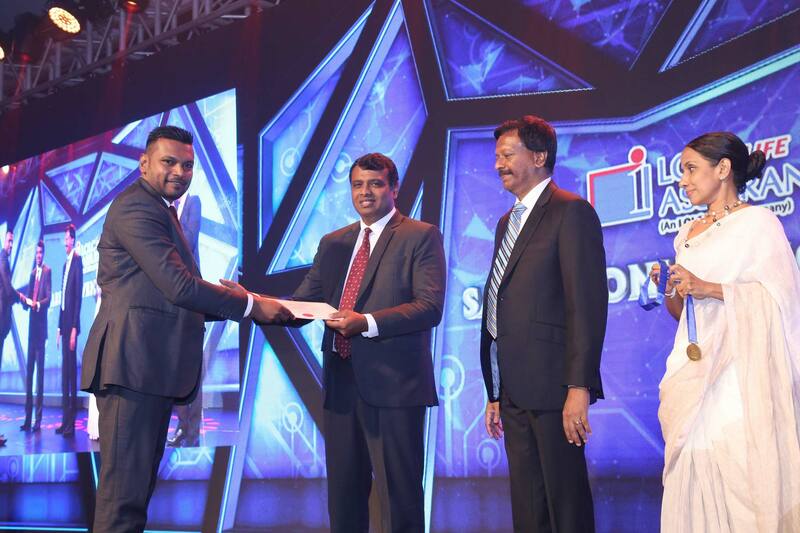 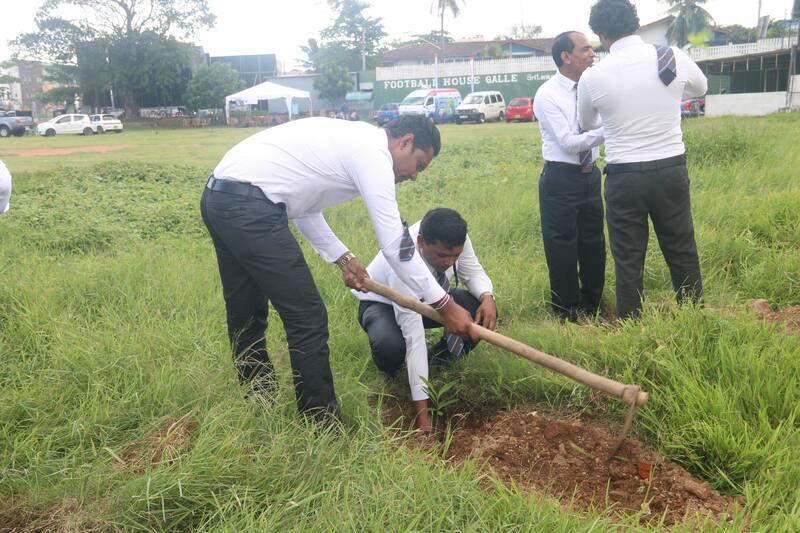 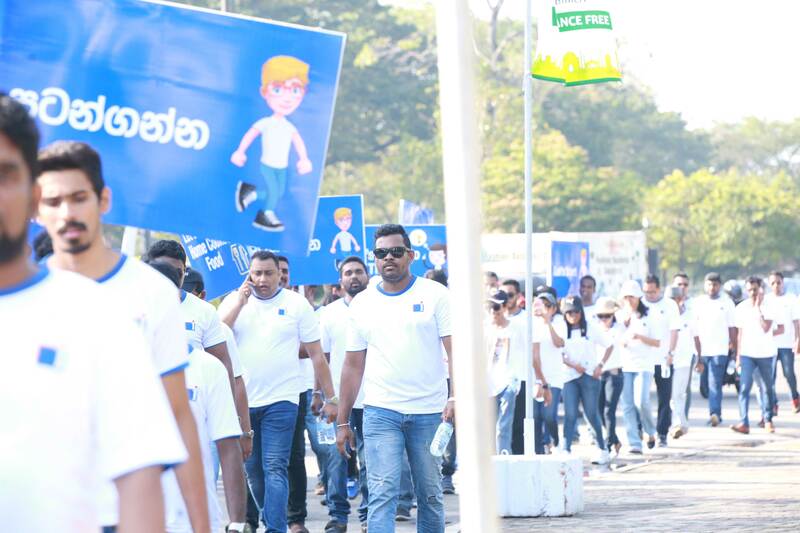 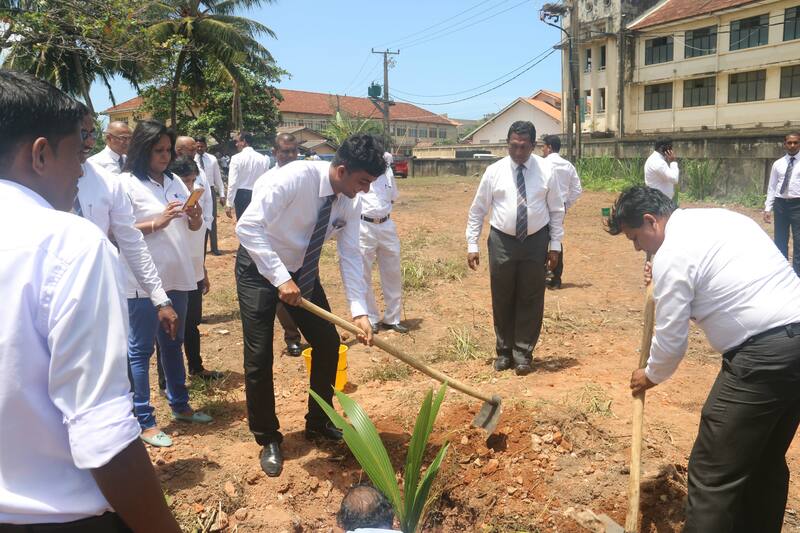 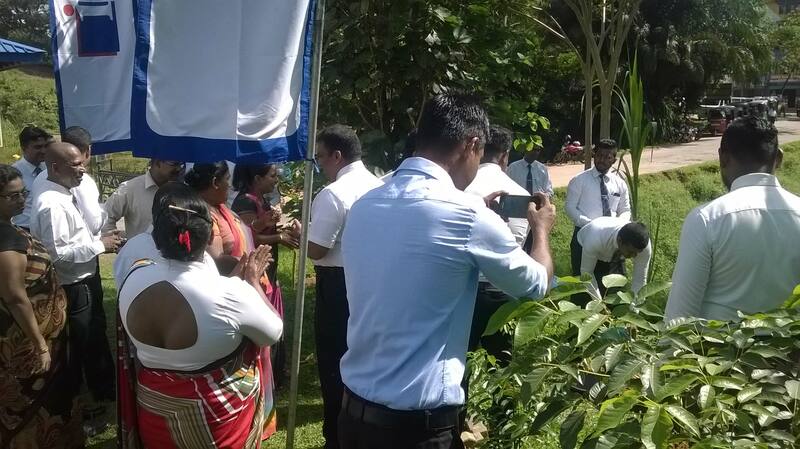 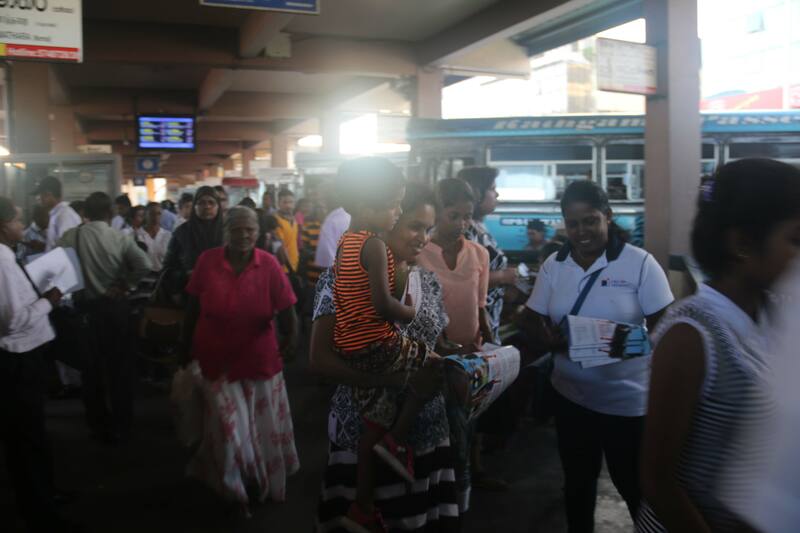 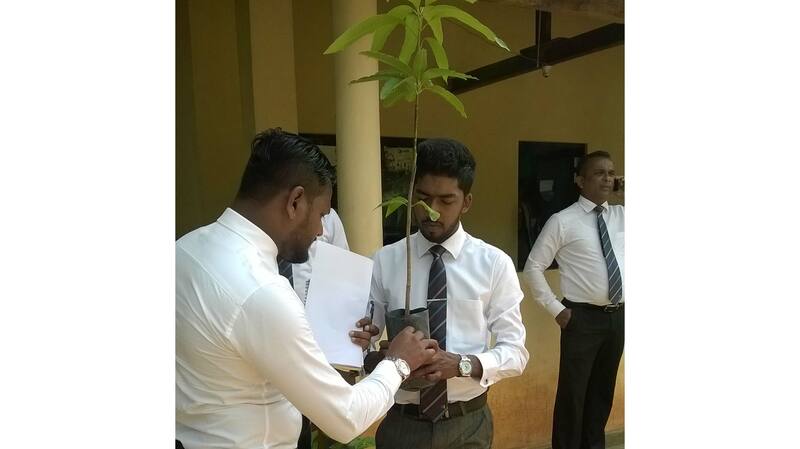 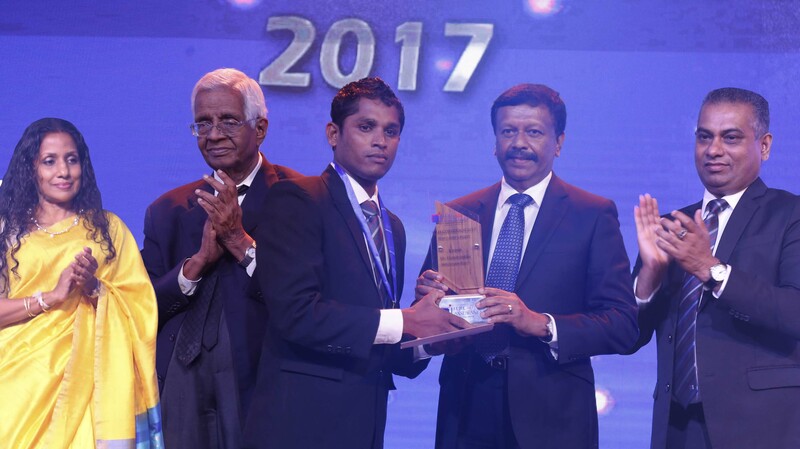 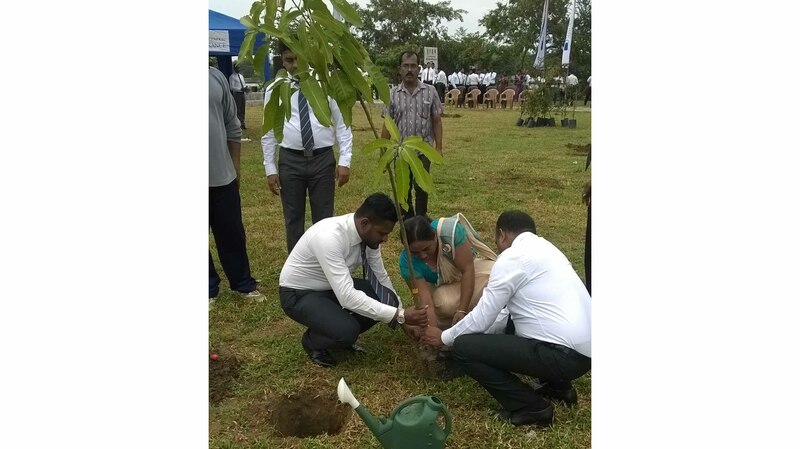 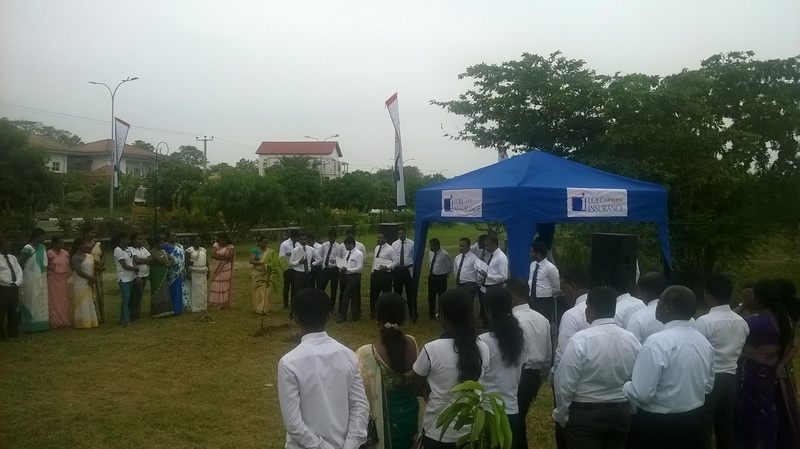 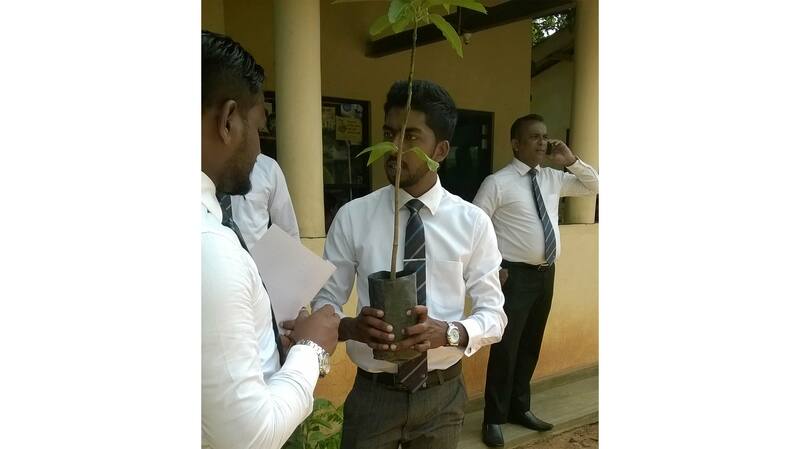 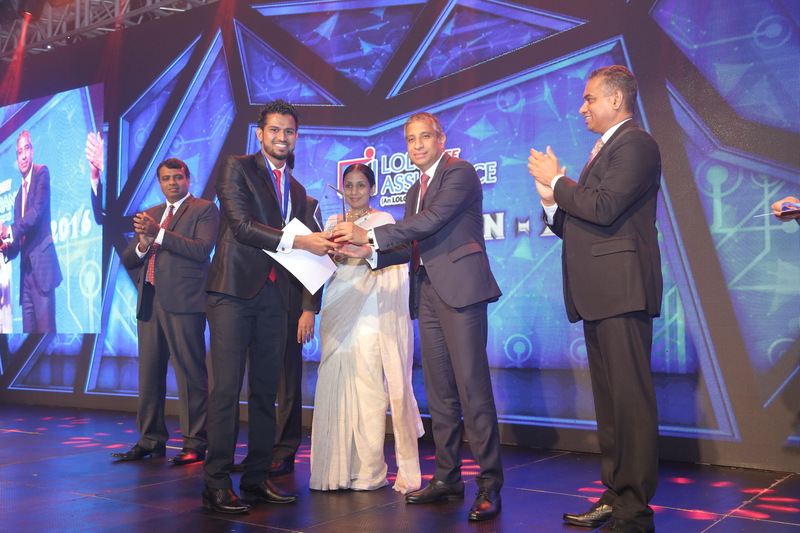 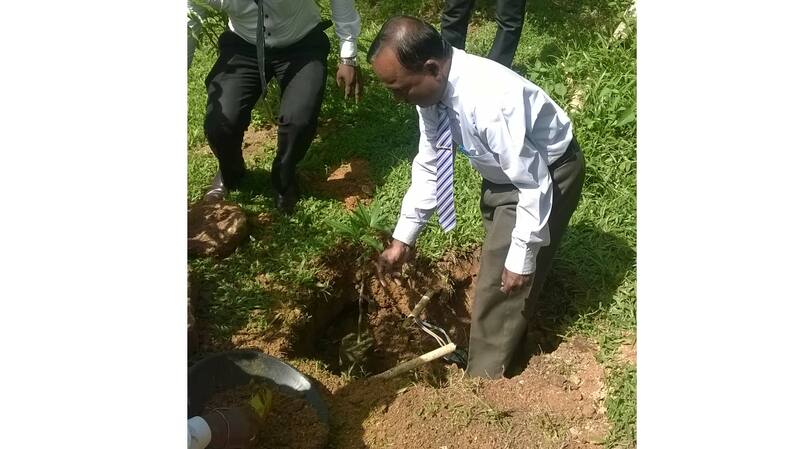 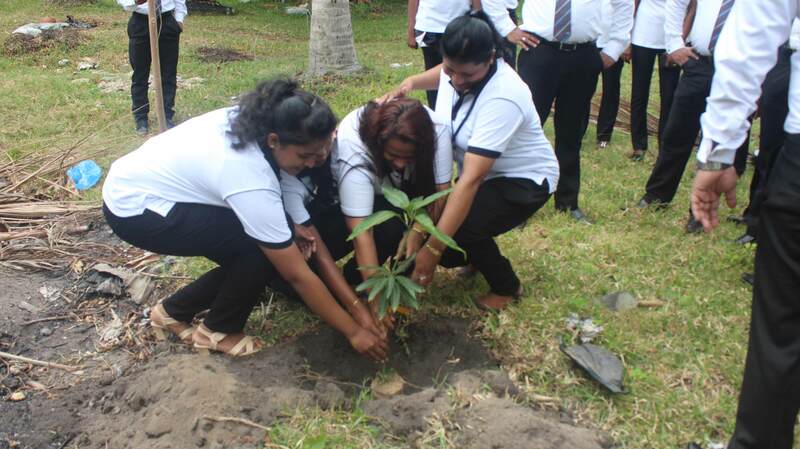 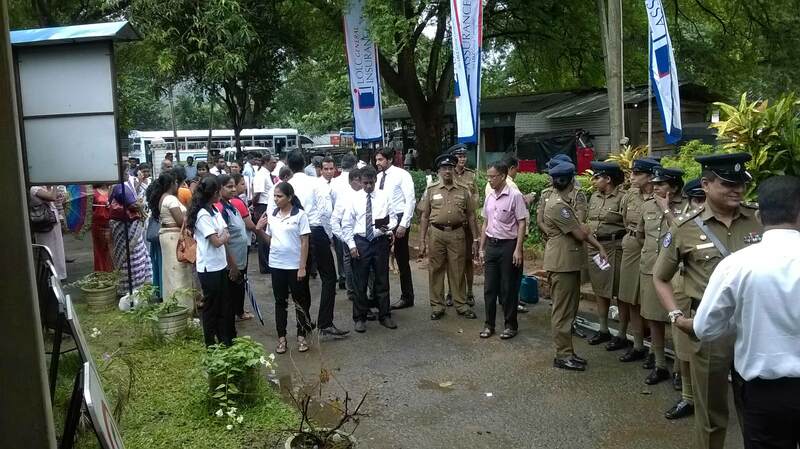 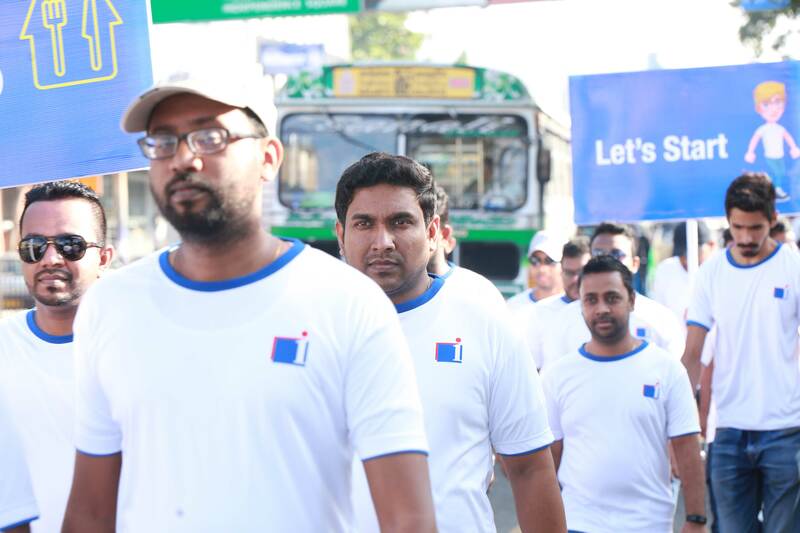 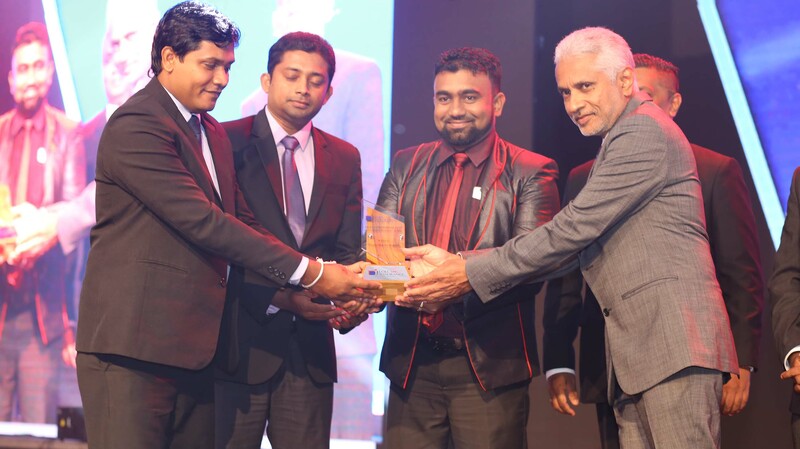 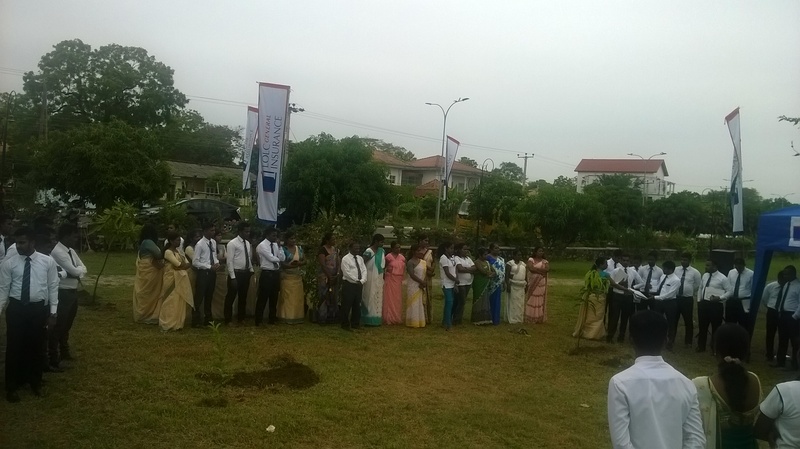 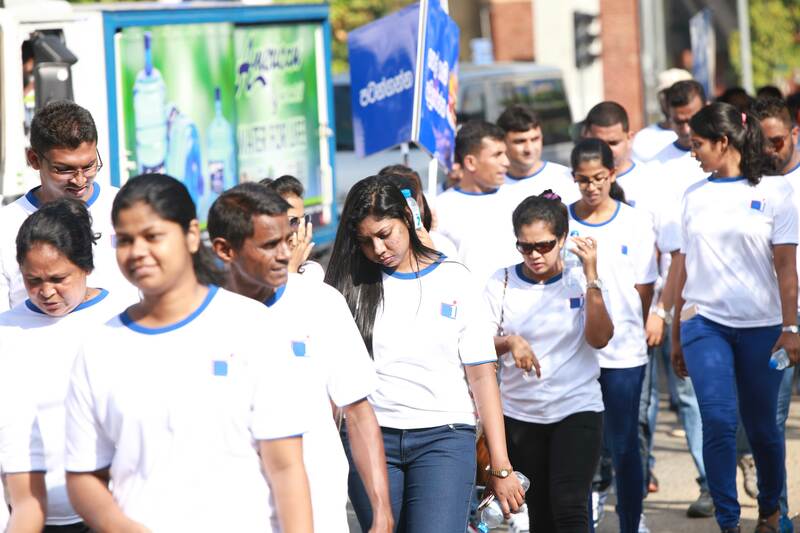 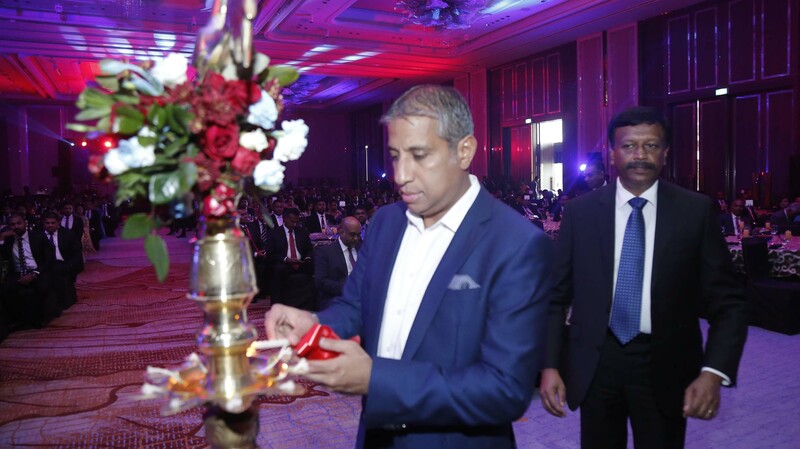 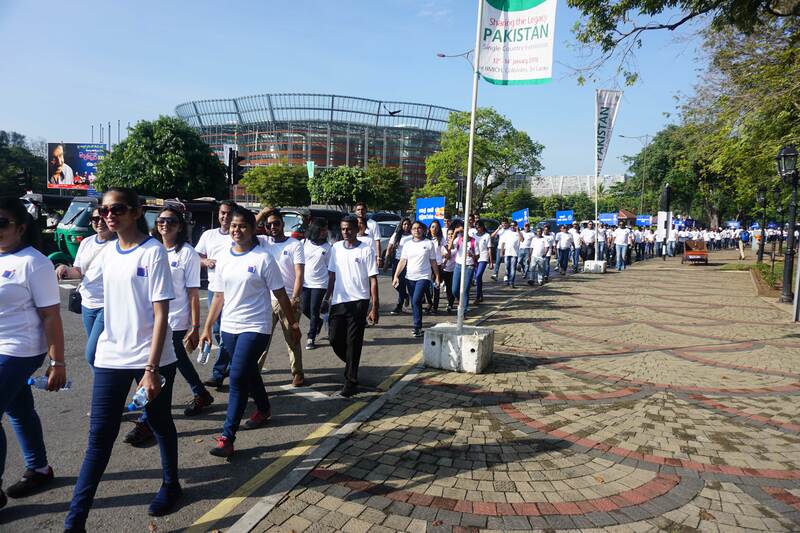 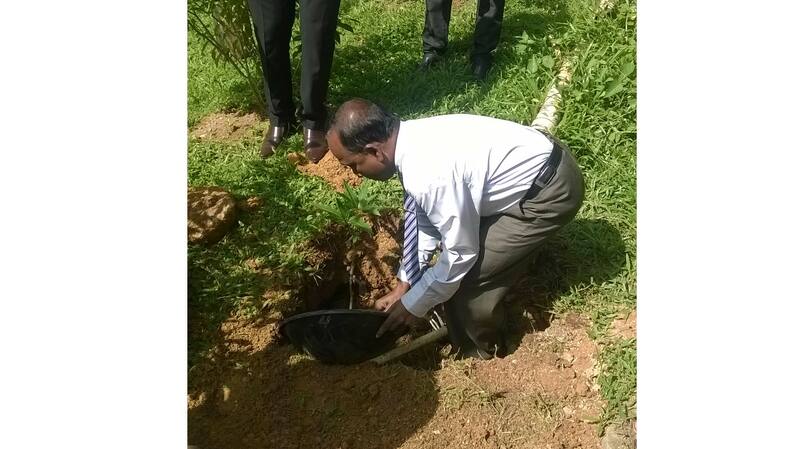 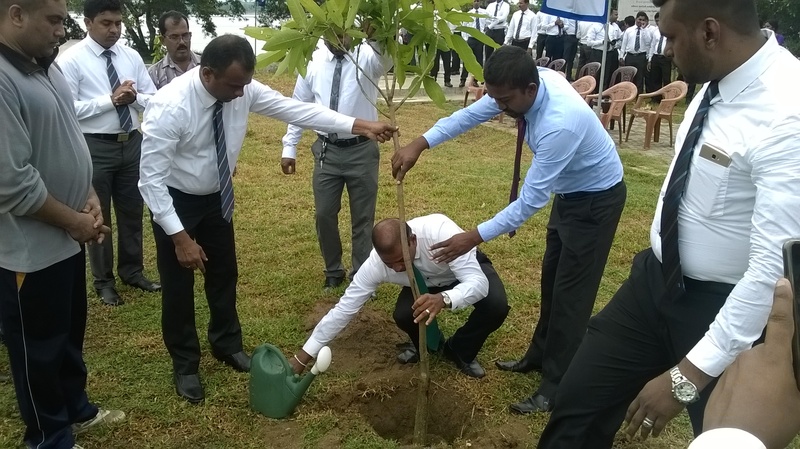 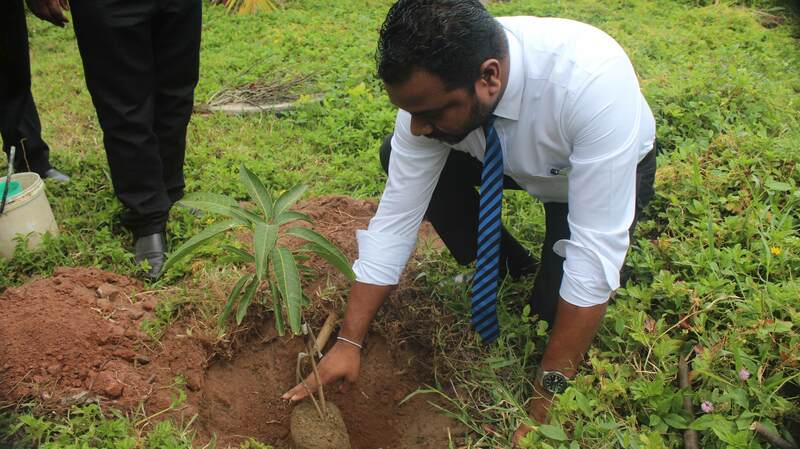 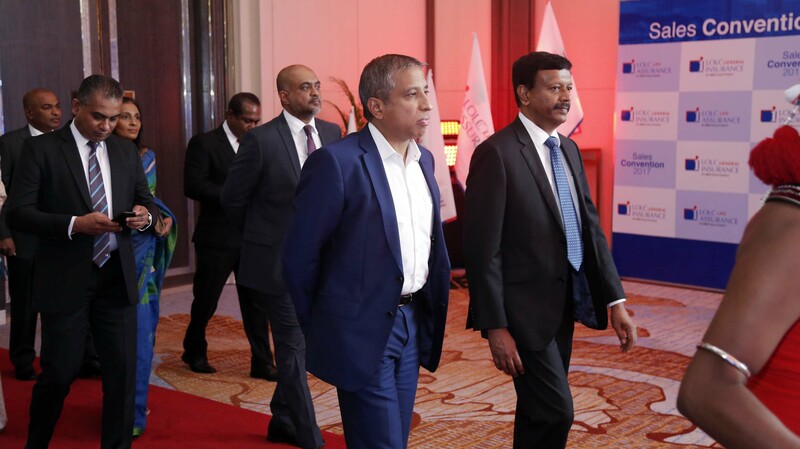 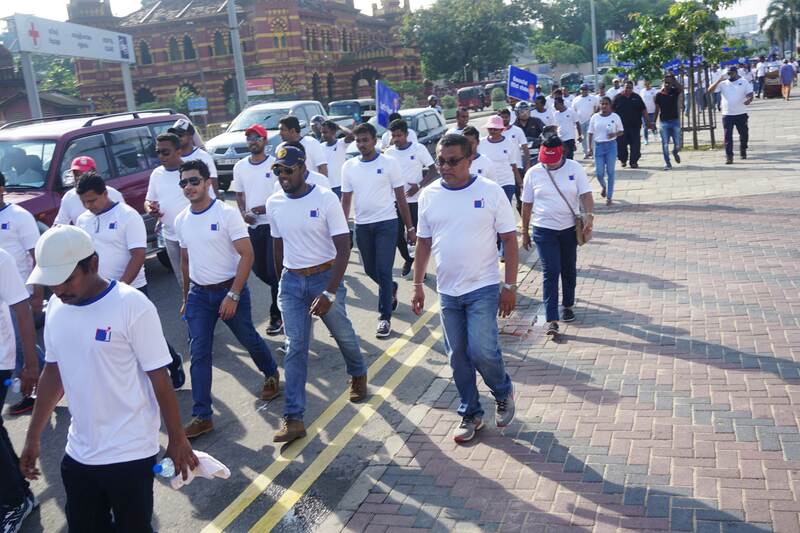 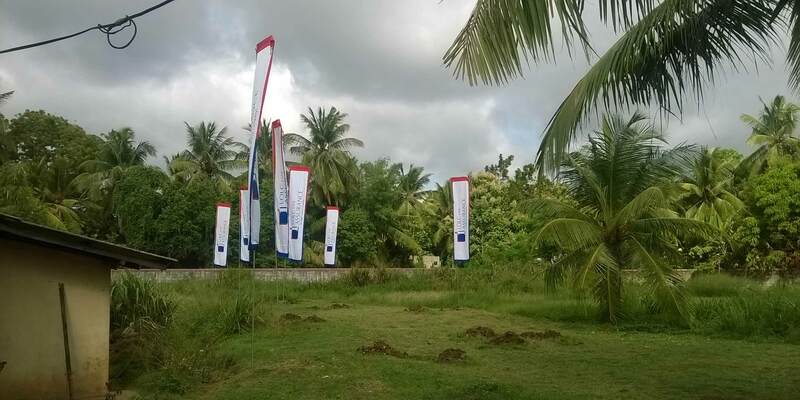 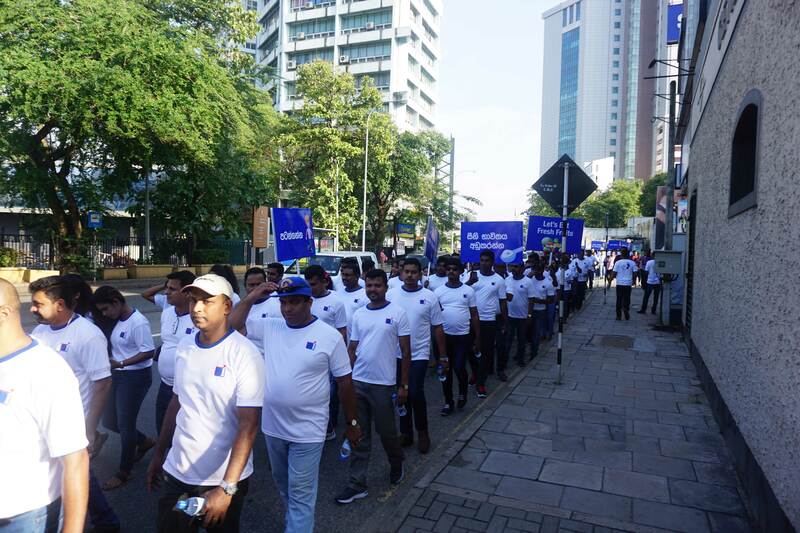 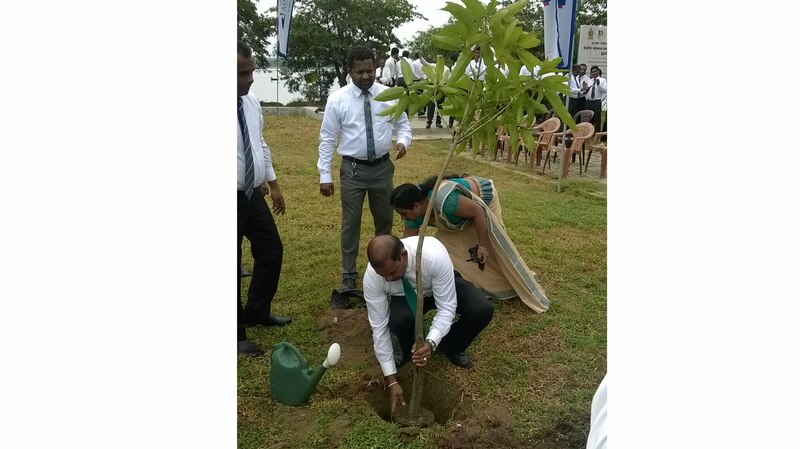 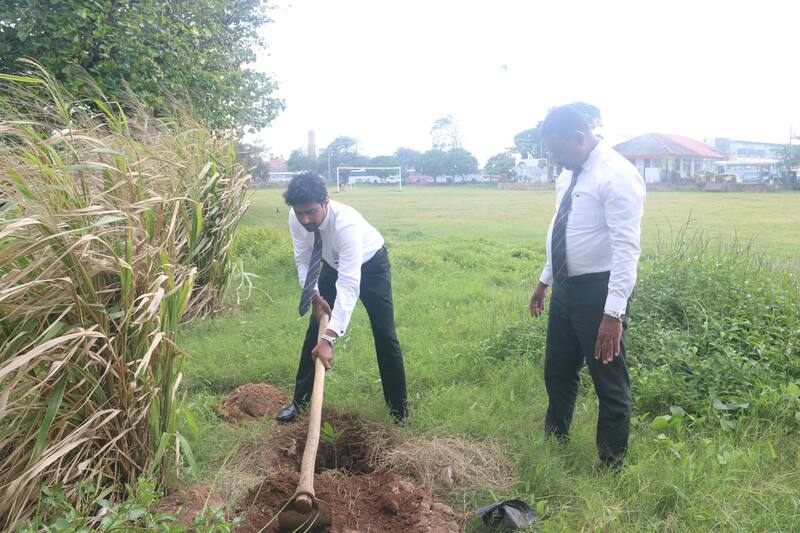 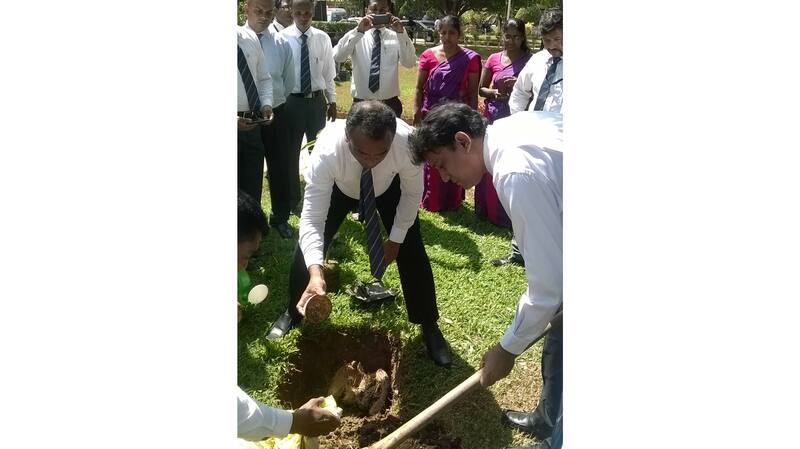 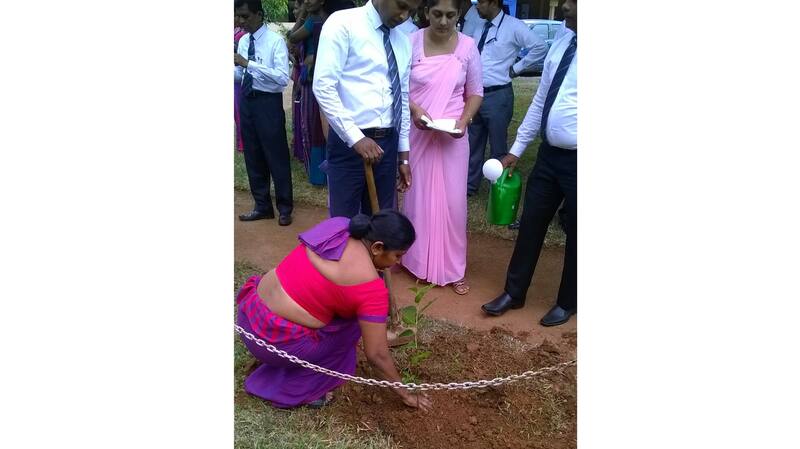 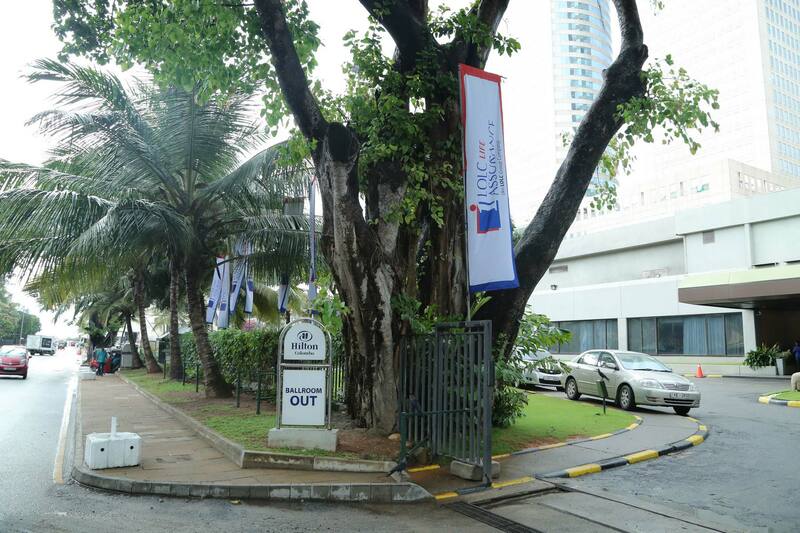 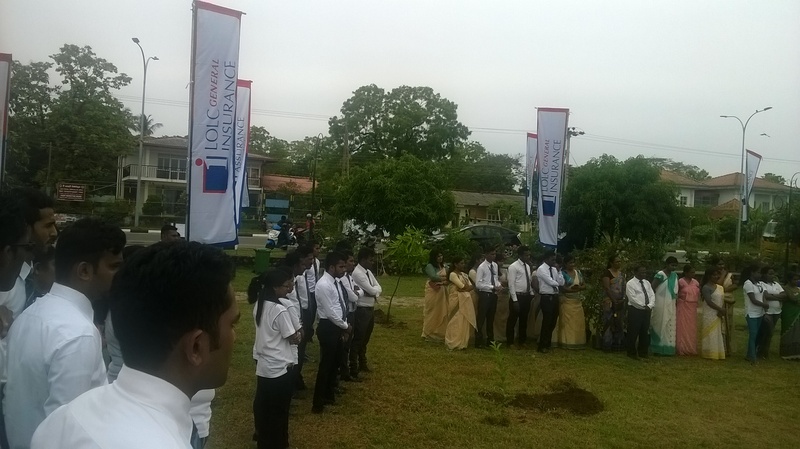 Special moments from the My LOLC Insurance Roadshow and Island-wide Tree planting campaign in Negombo. 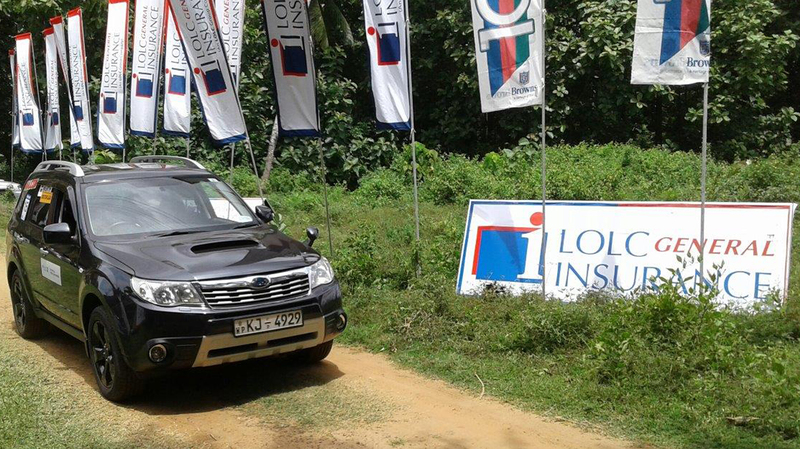 The My LOLC Insurance Roadshow headed North taking the LOLC Insurance Island-wide Tree planting initiative to Jaffna. 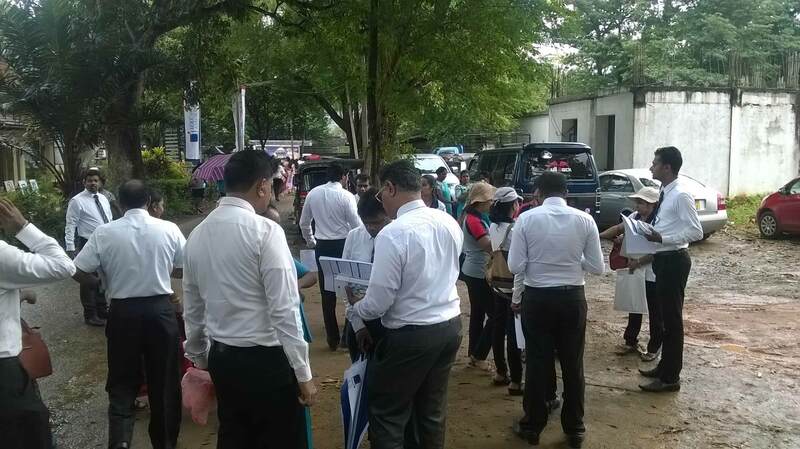 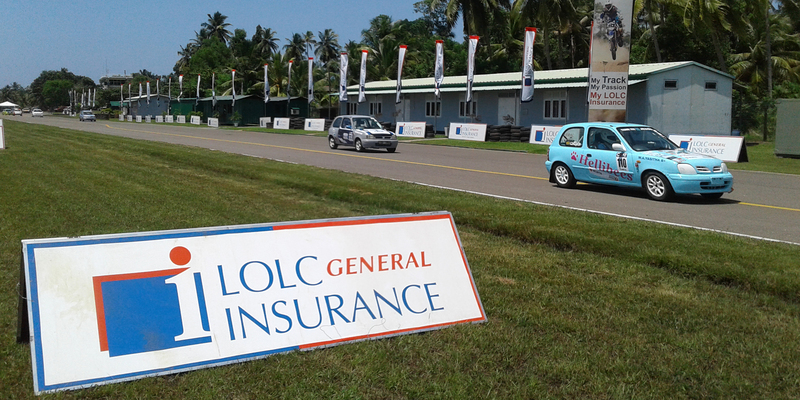 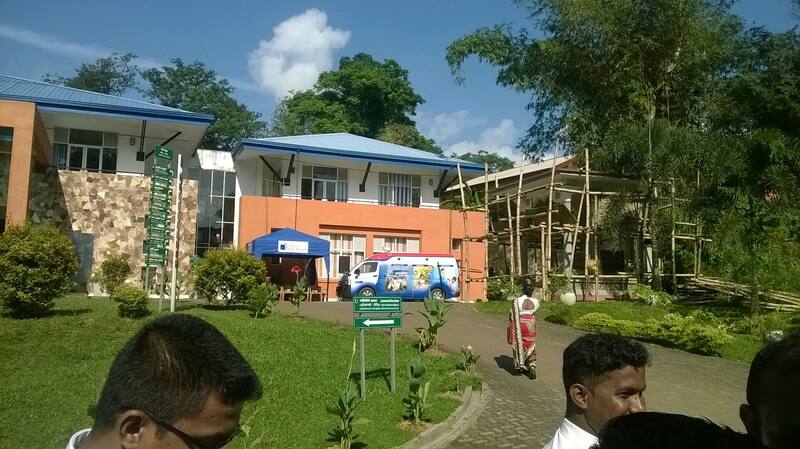 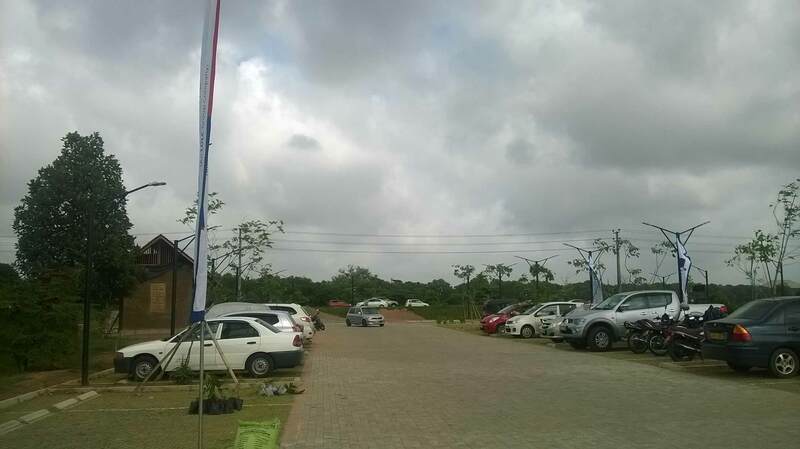 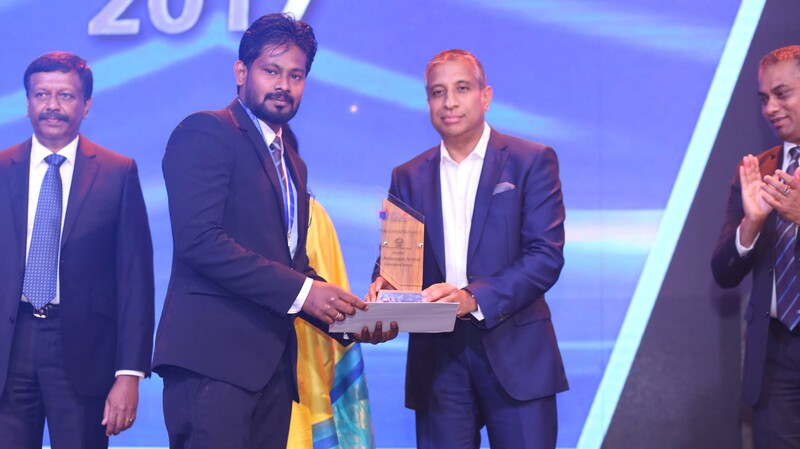 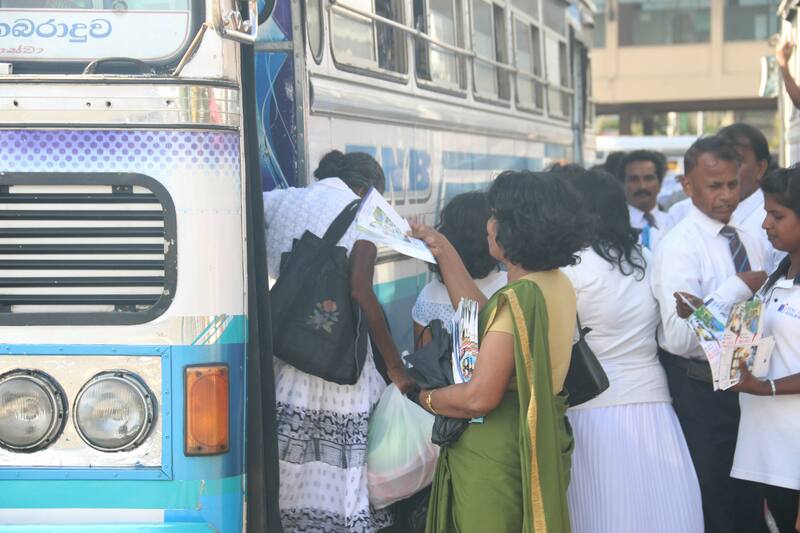 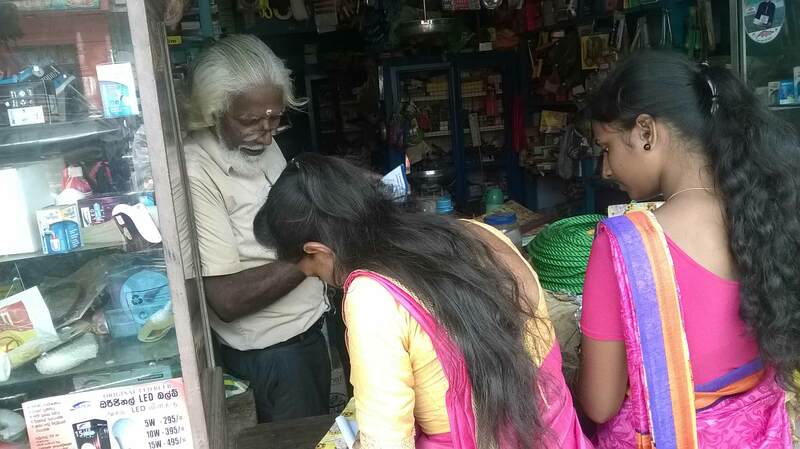 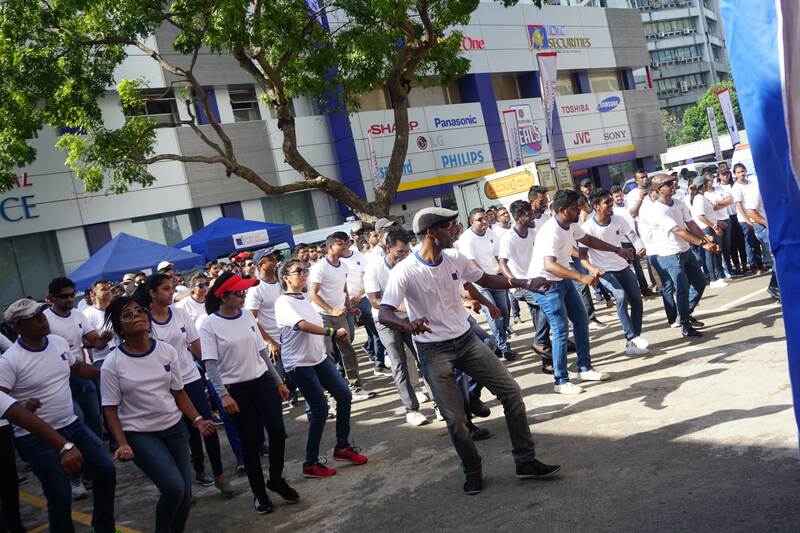 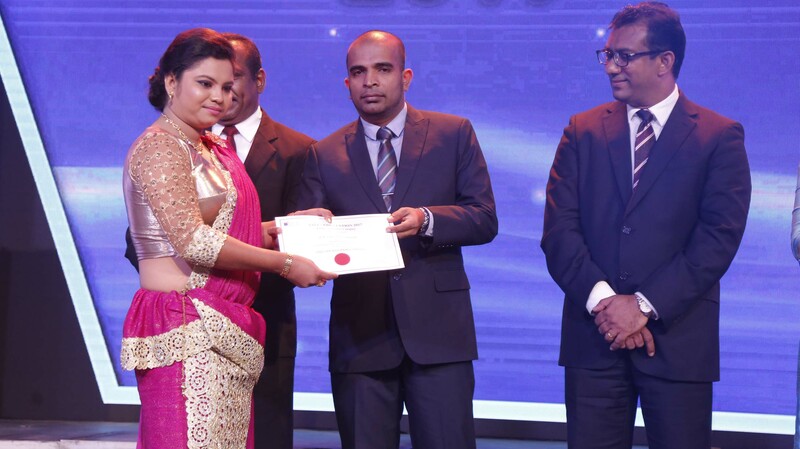 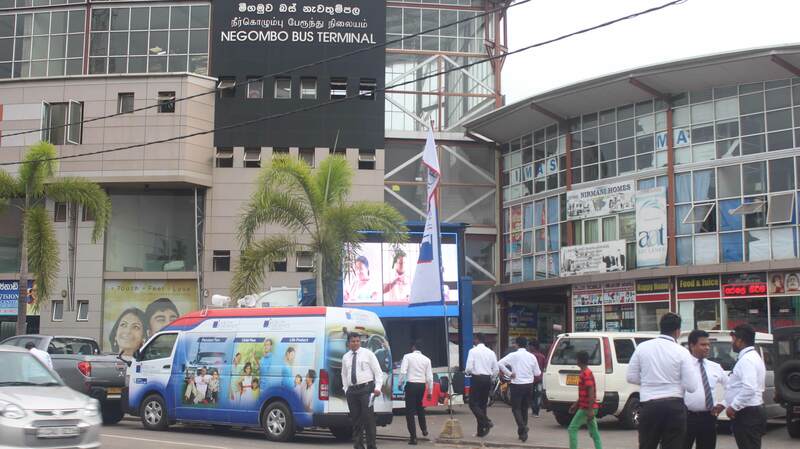 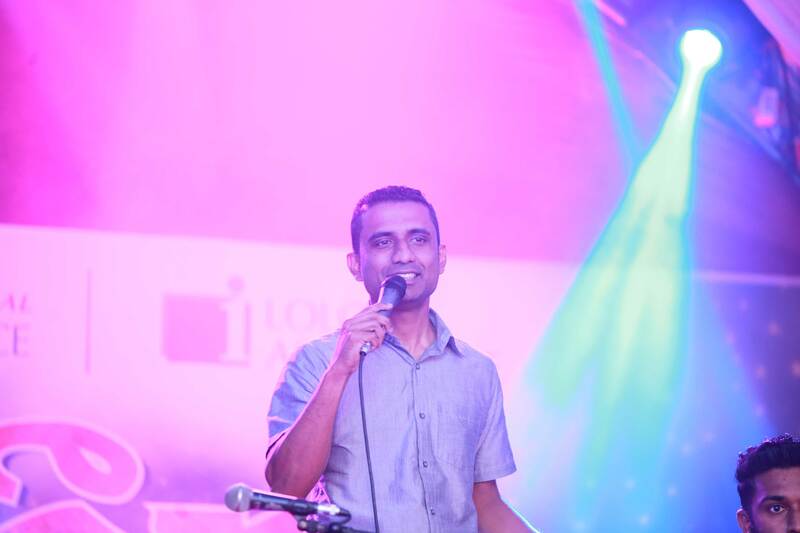 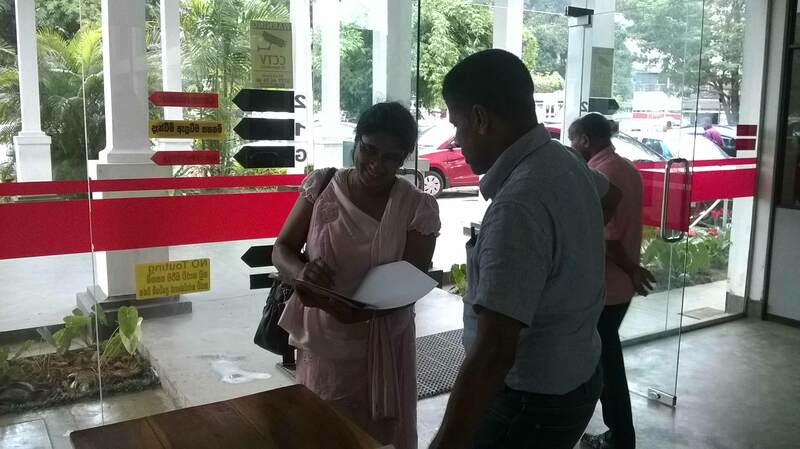 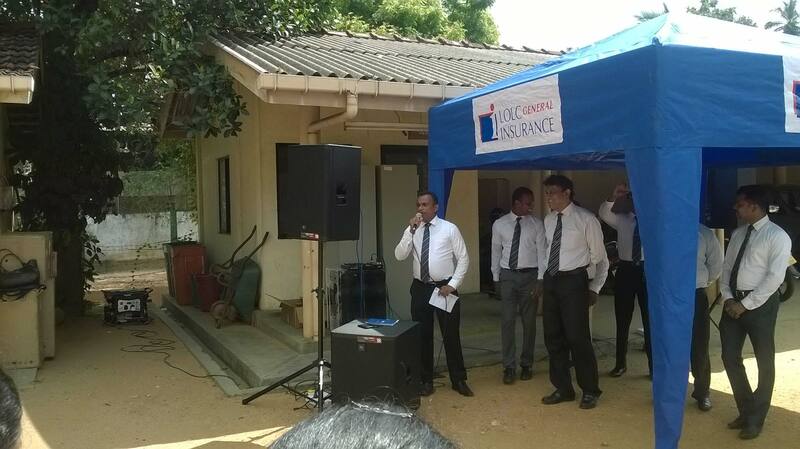 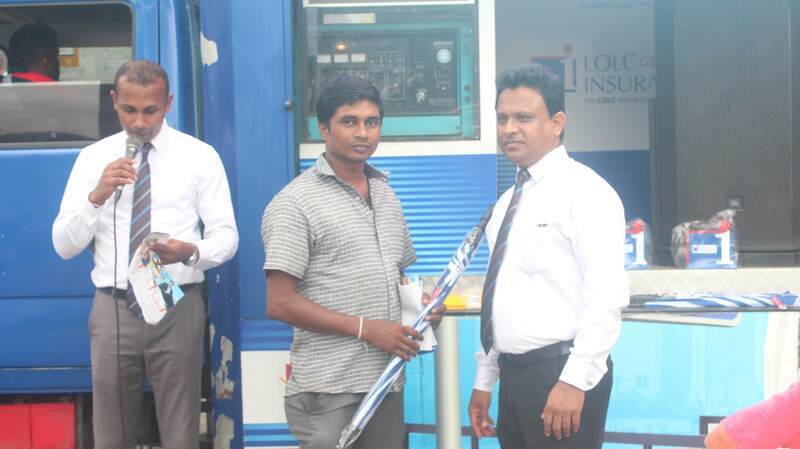 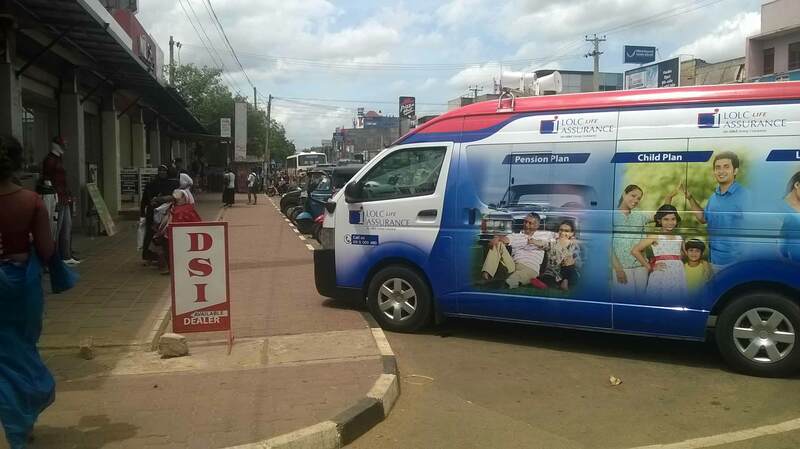 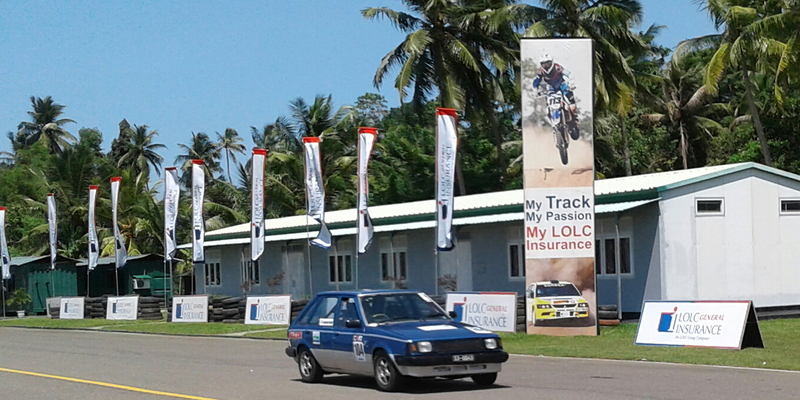 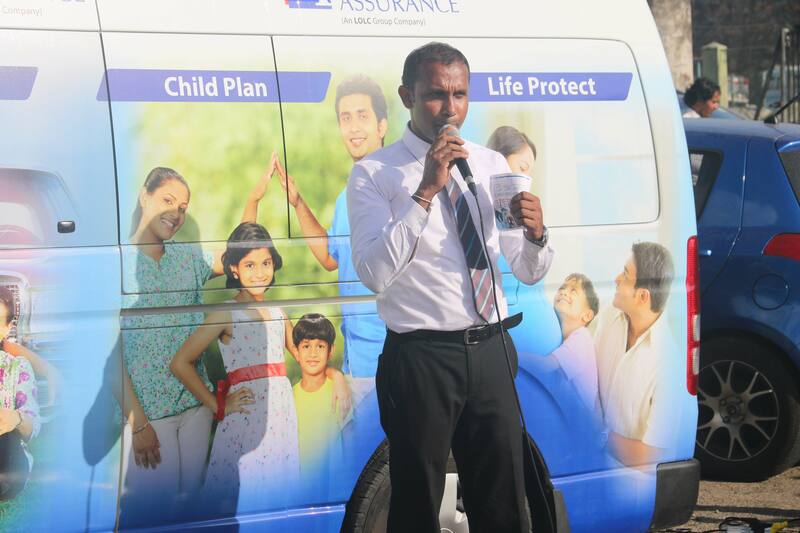 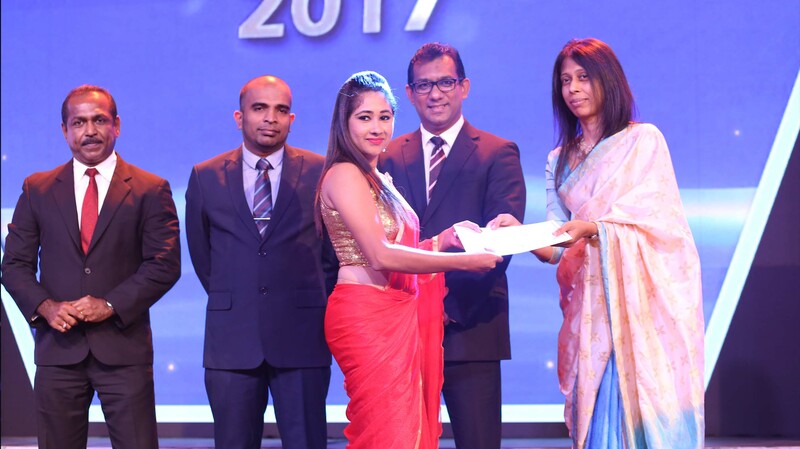 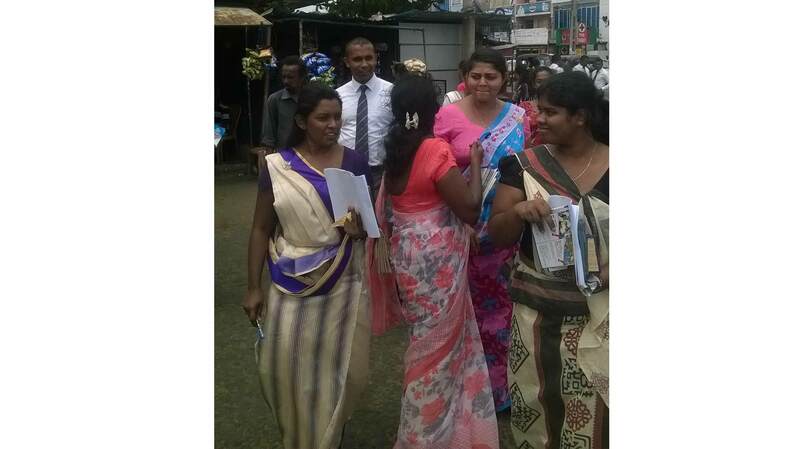 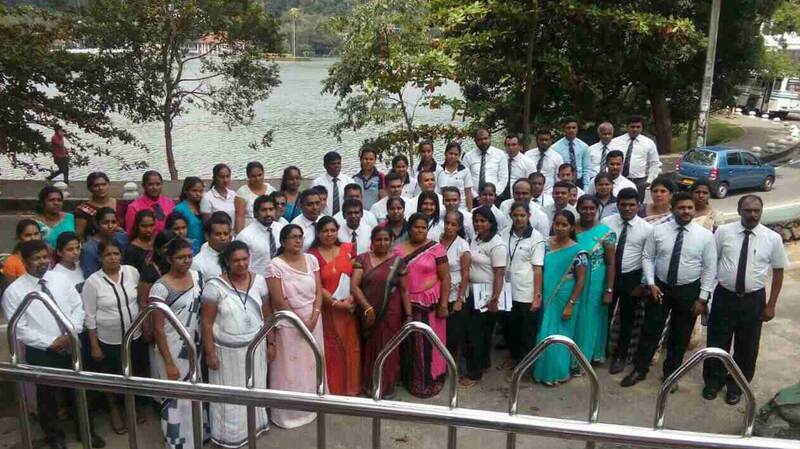 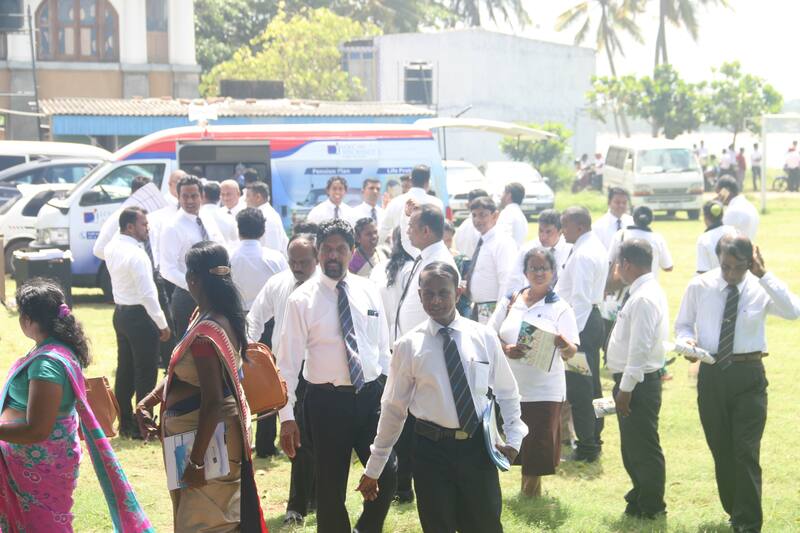 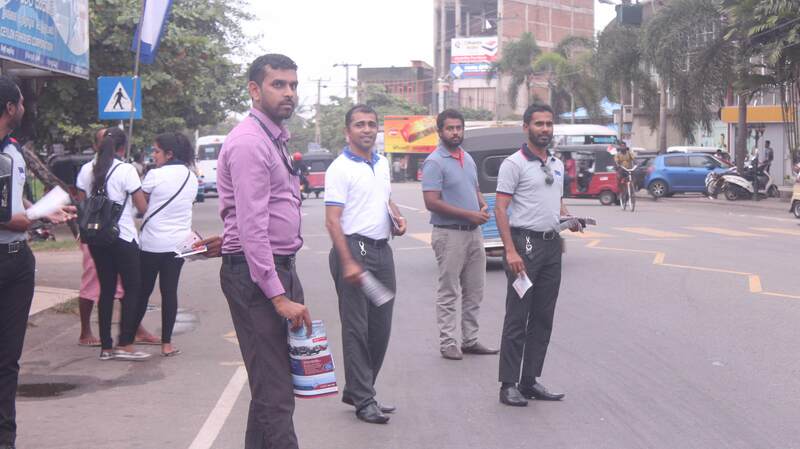 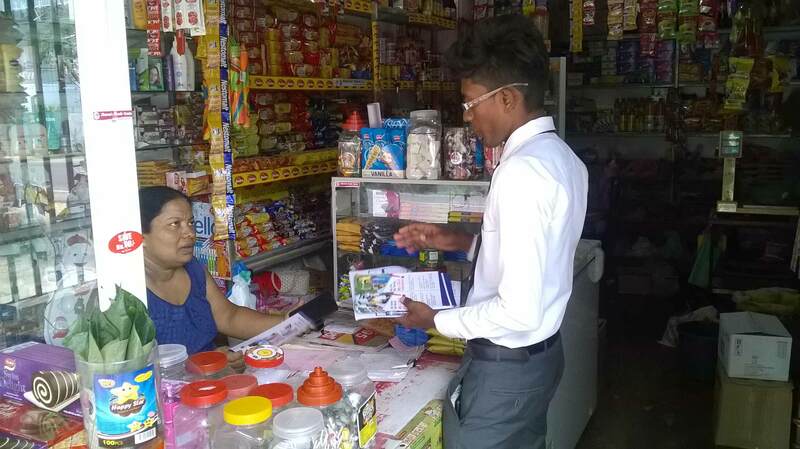 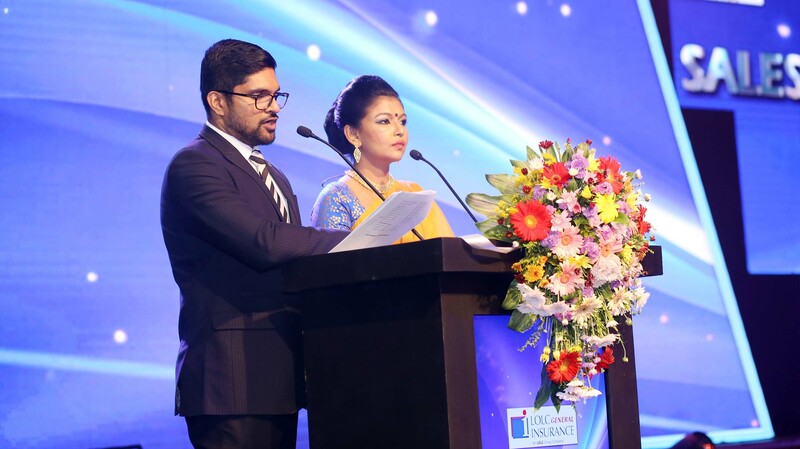 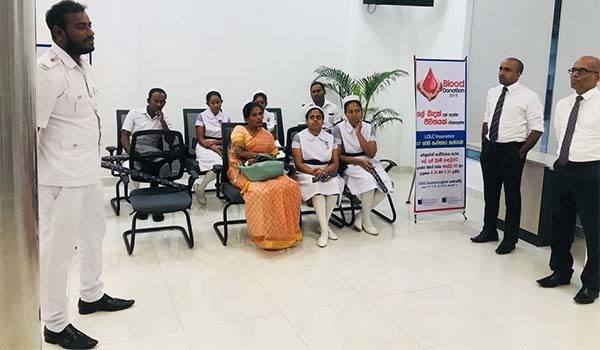 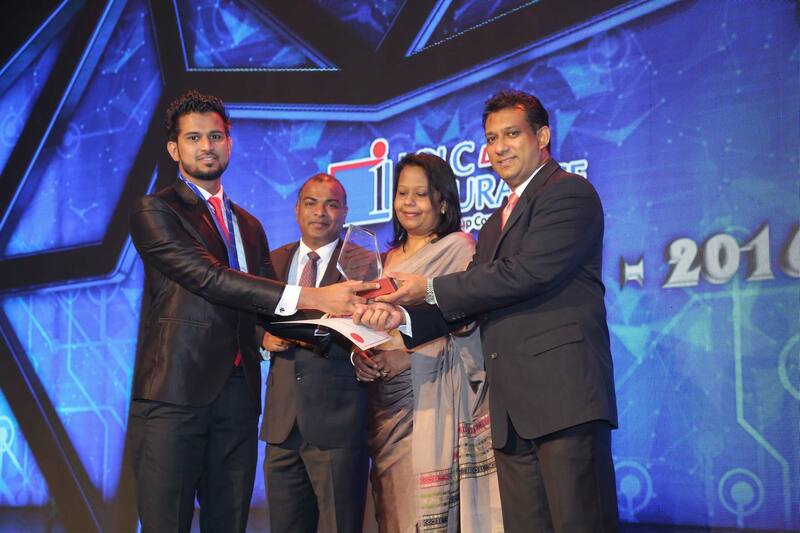 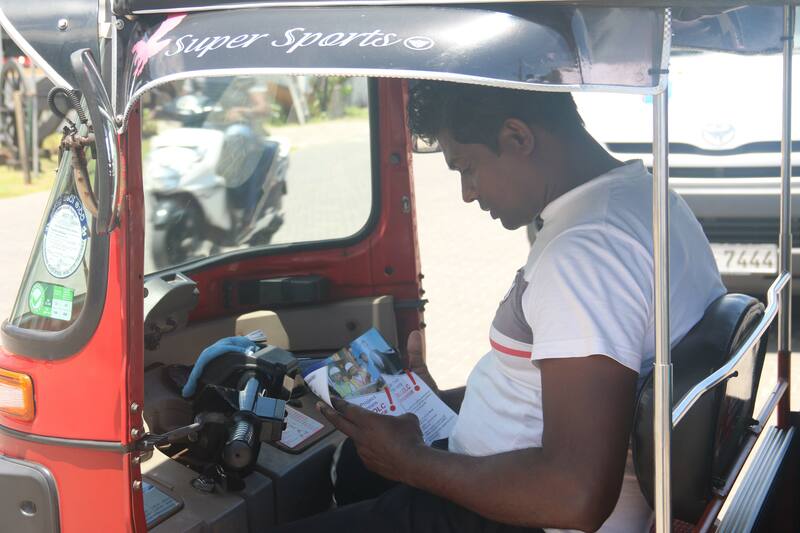 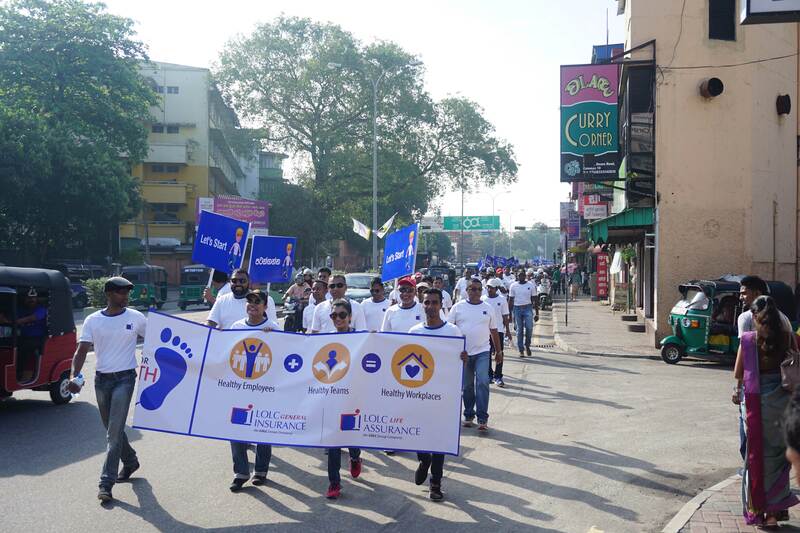 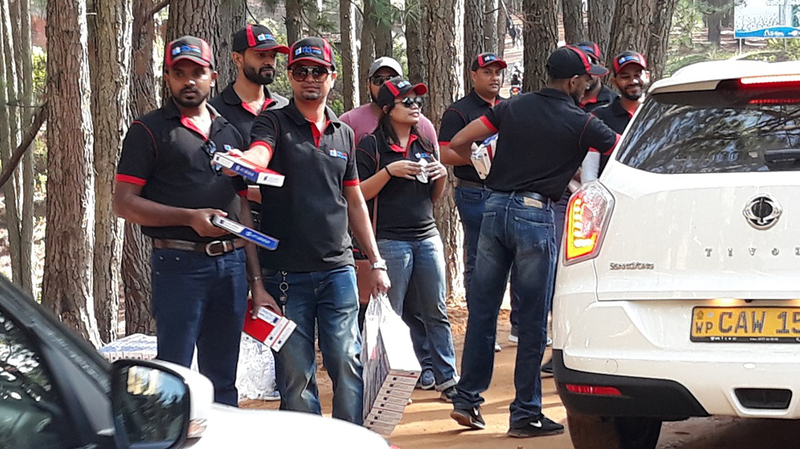 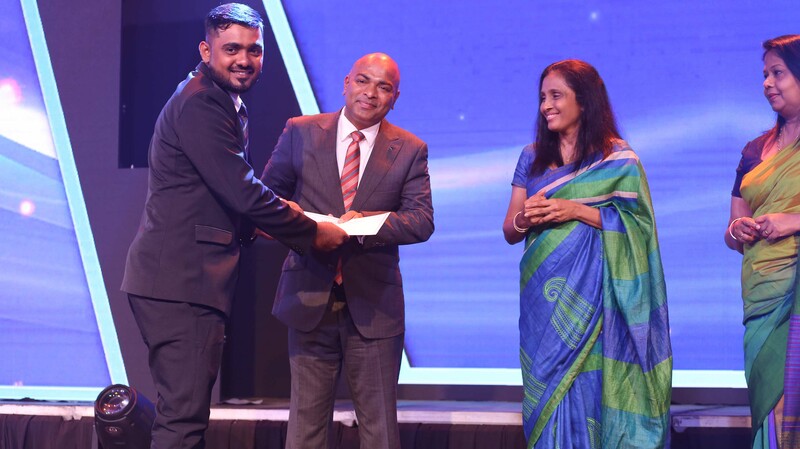 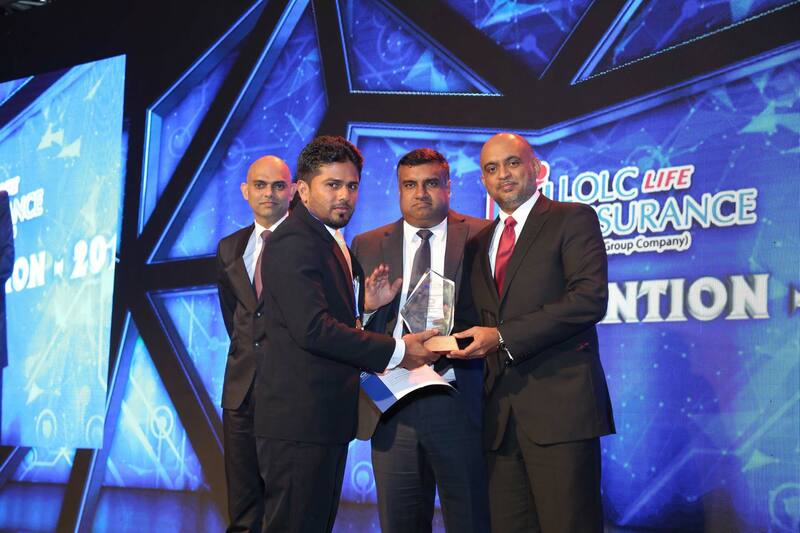 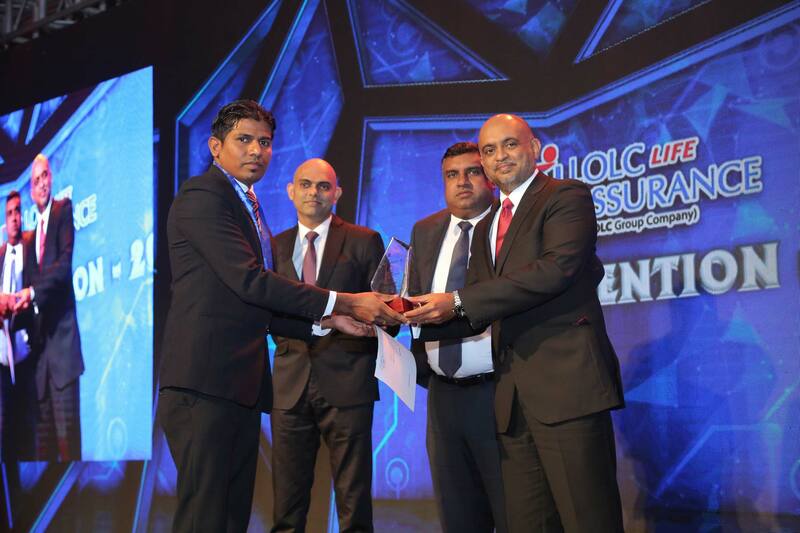 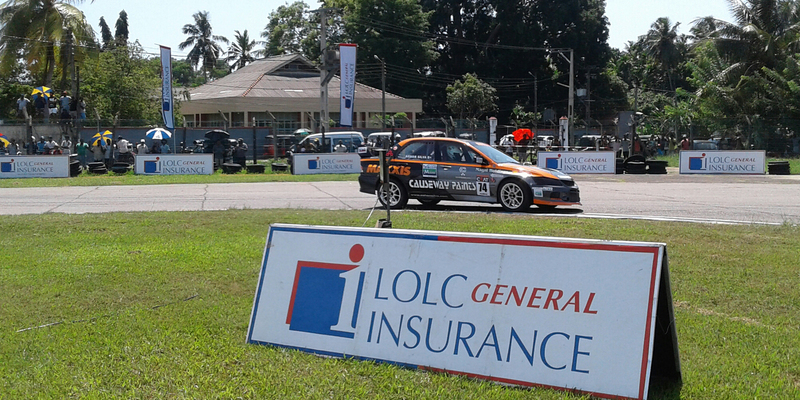 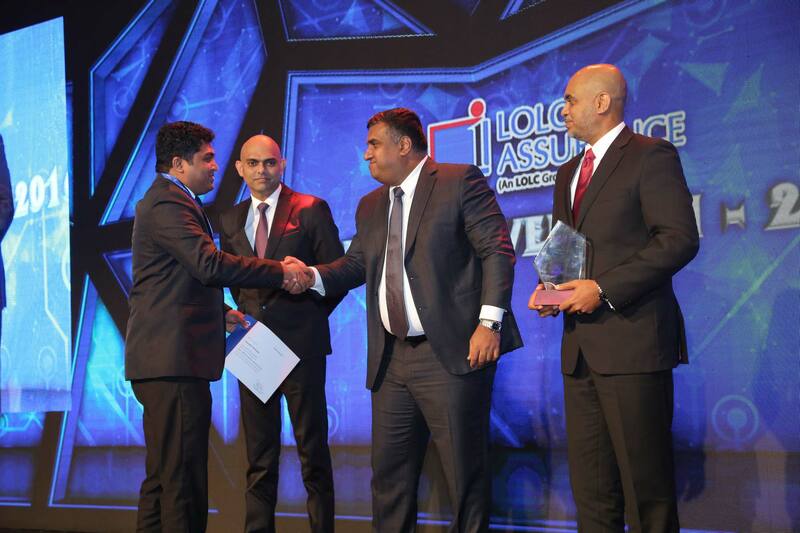 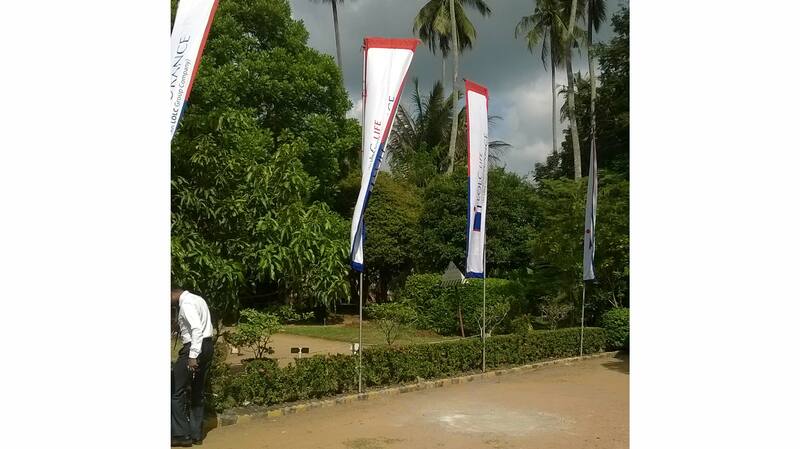 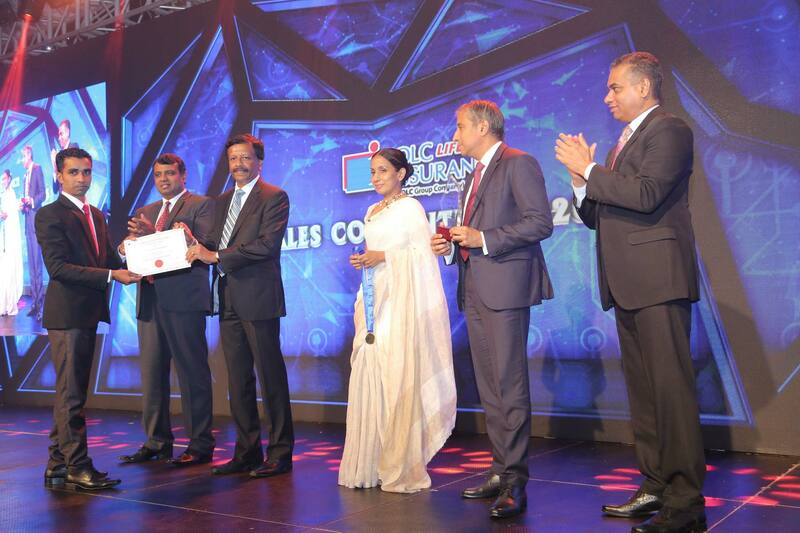 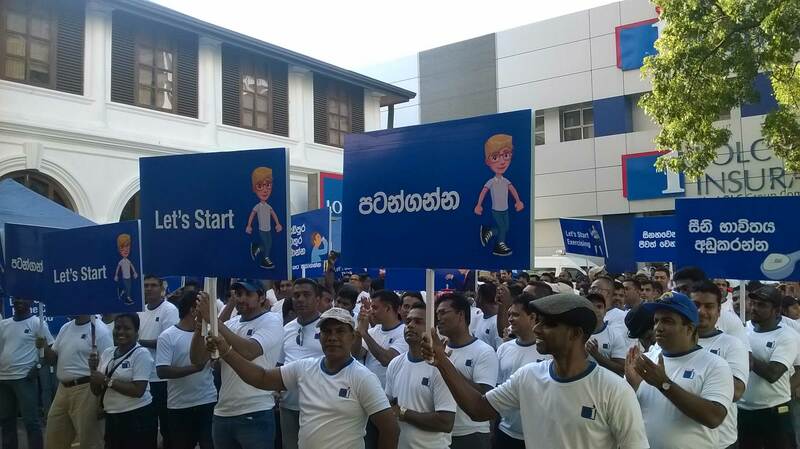 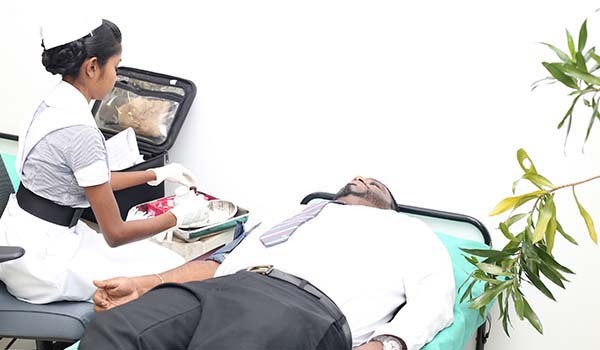 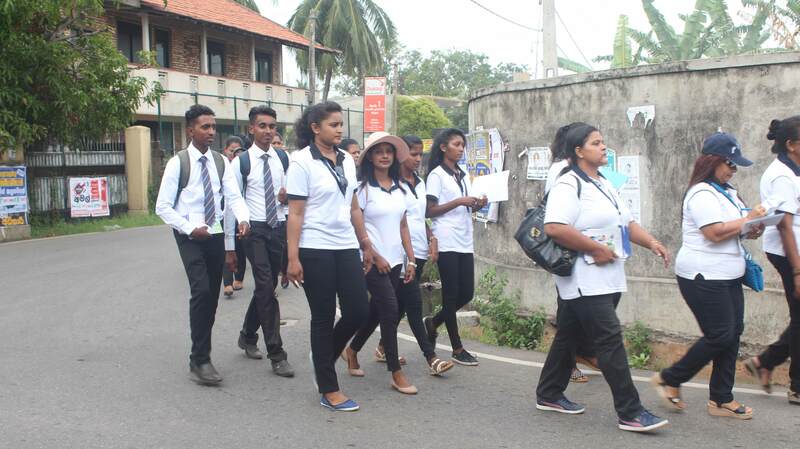 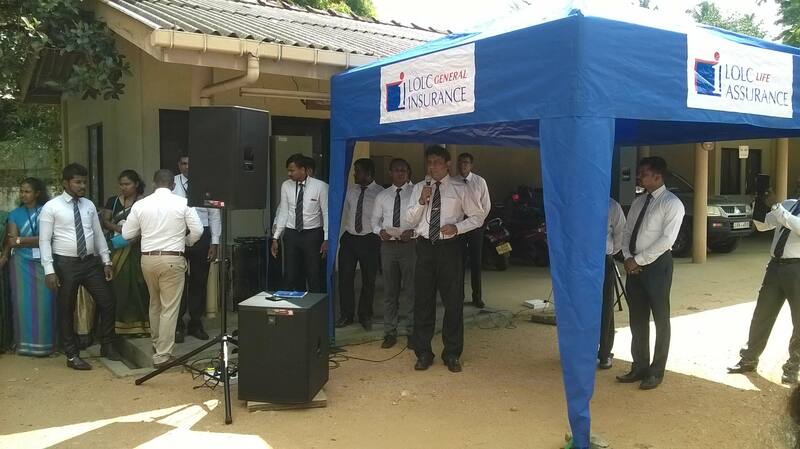 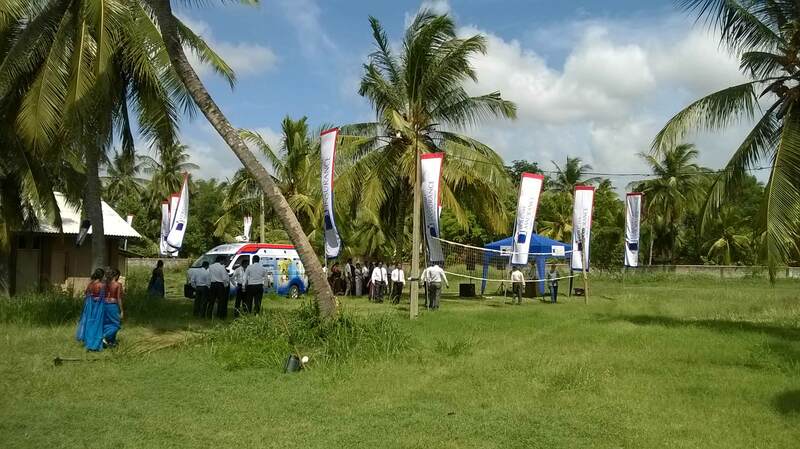 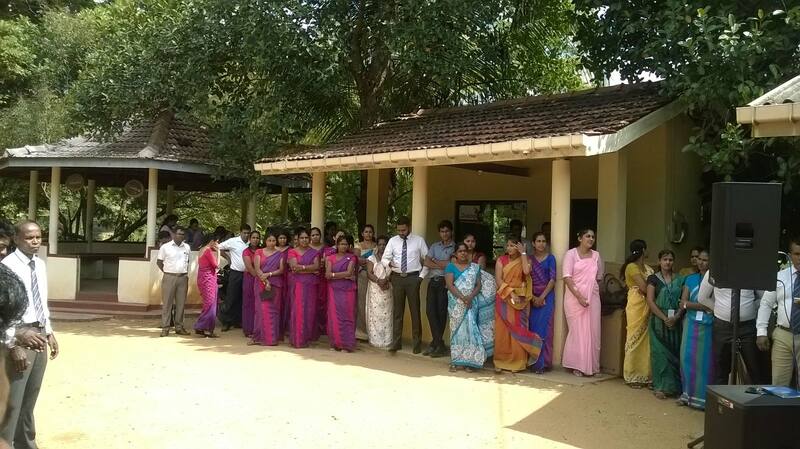 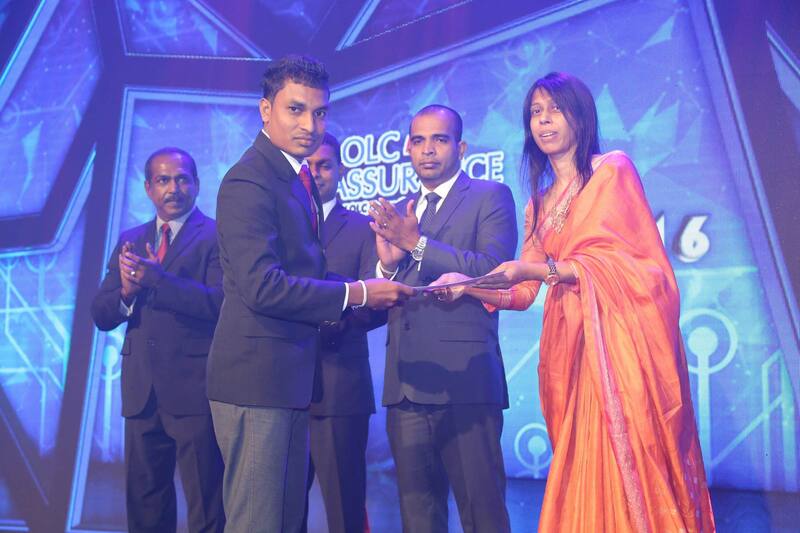 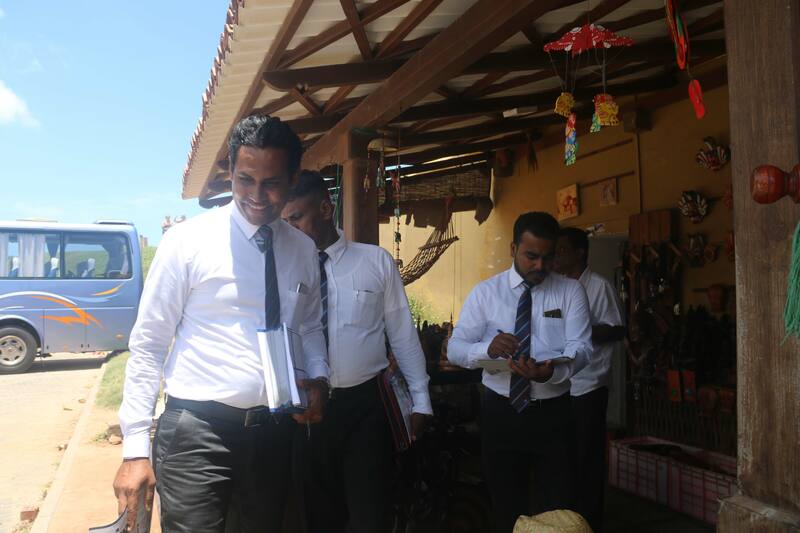 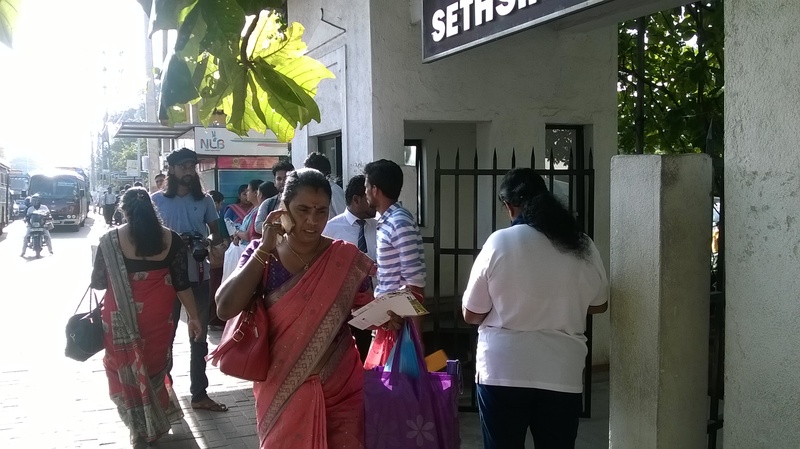 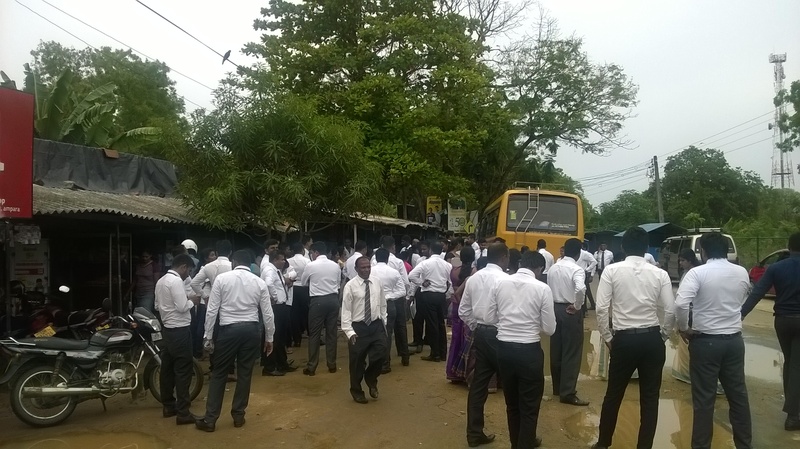 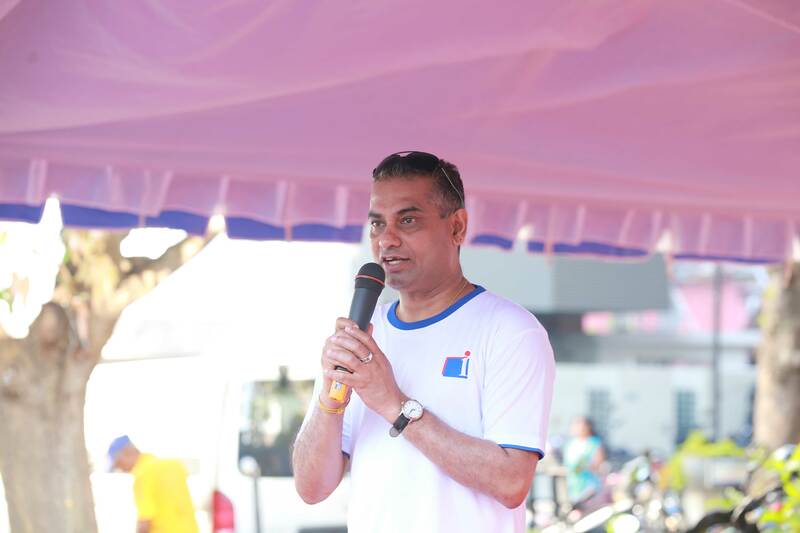 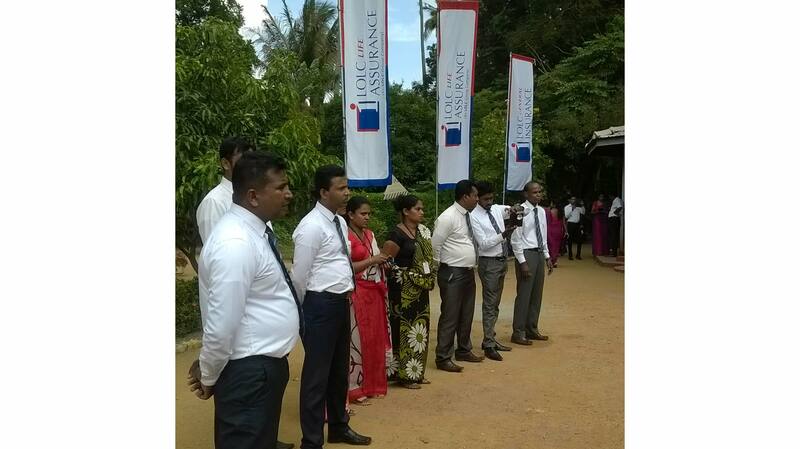 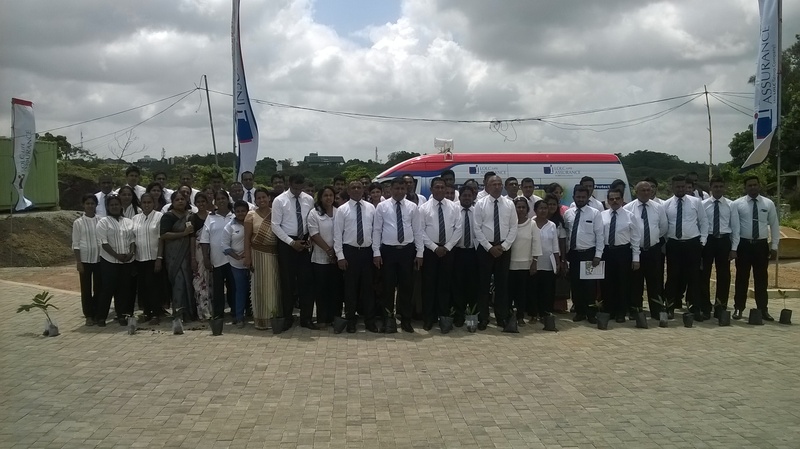 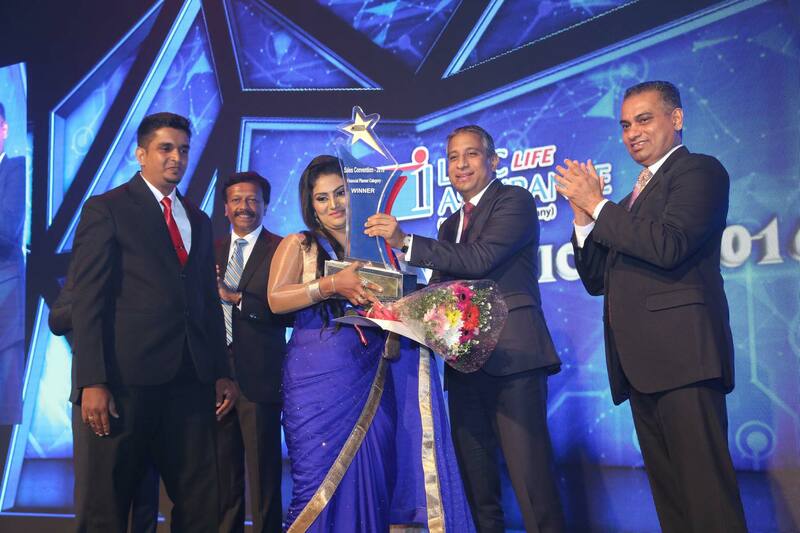 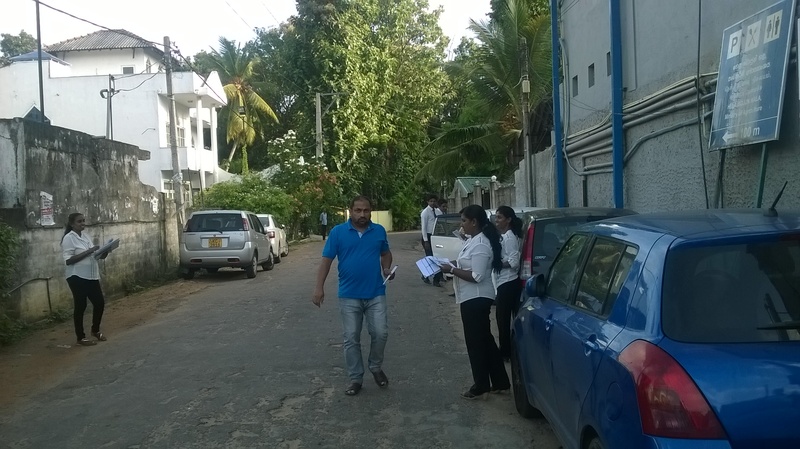 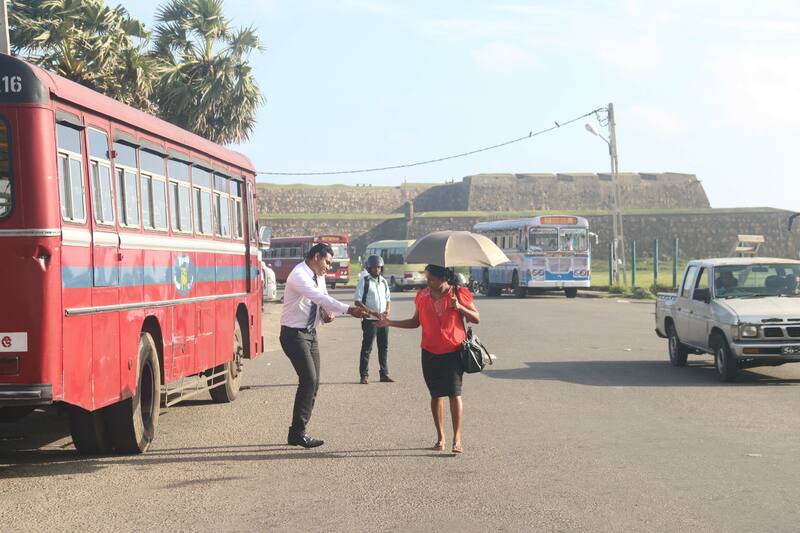 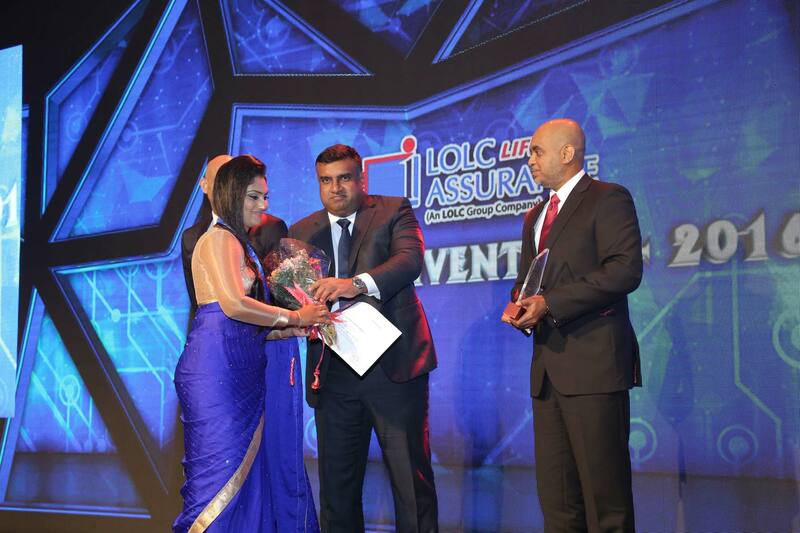 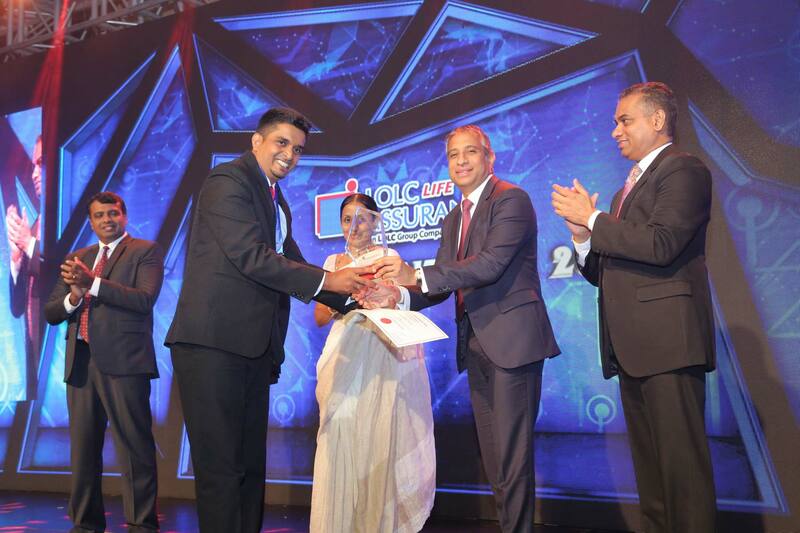 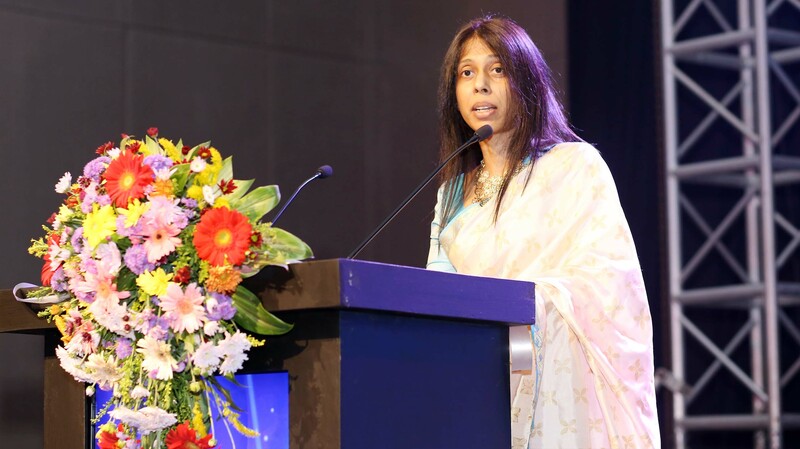 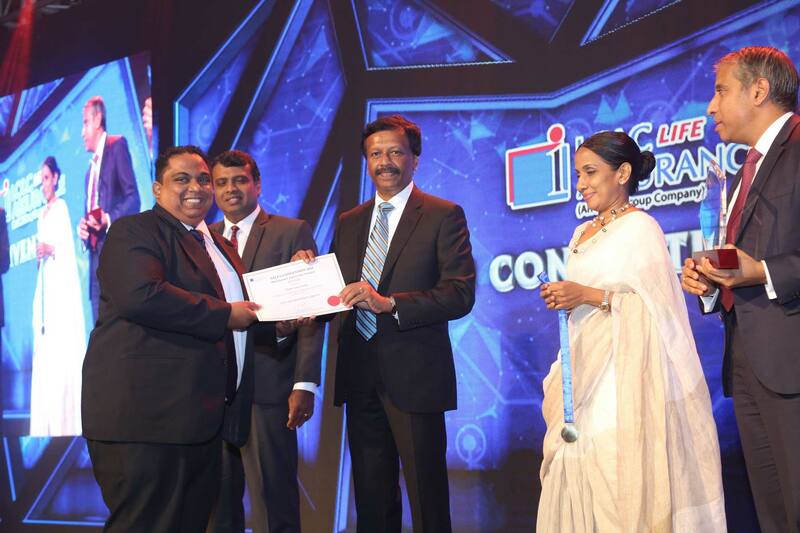 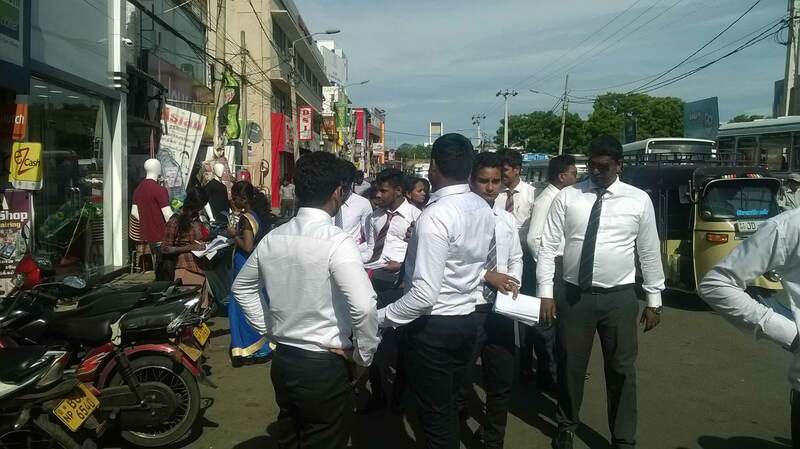 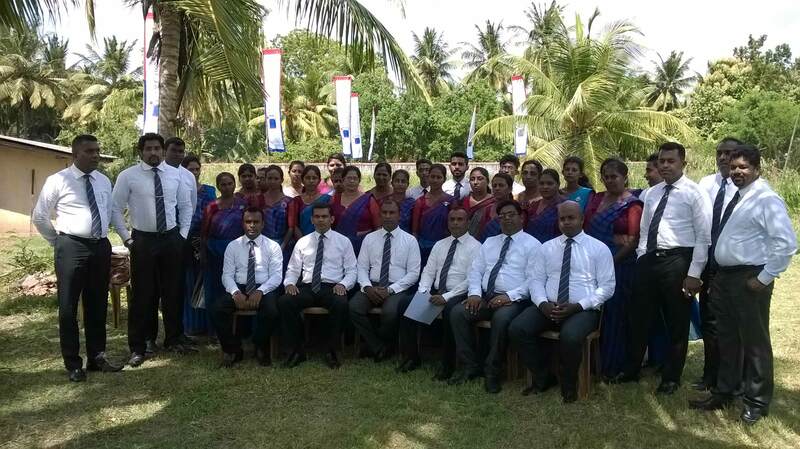 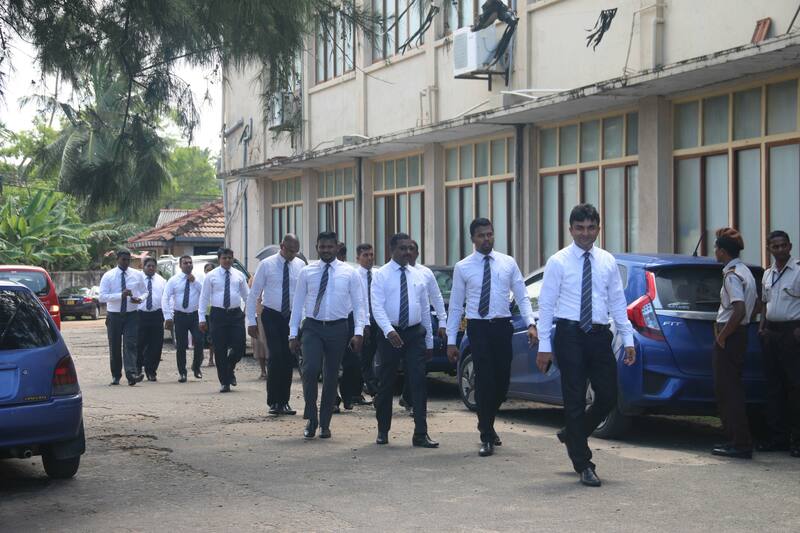 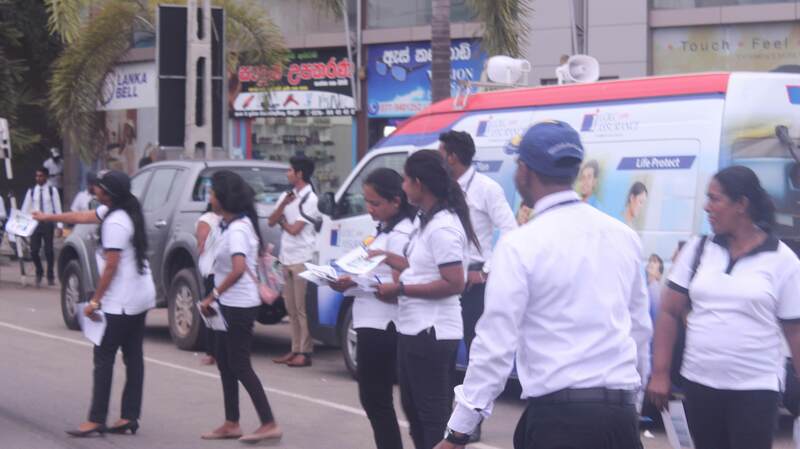 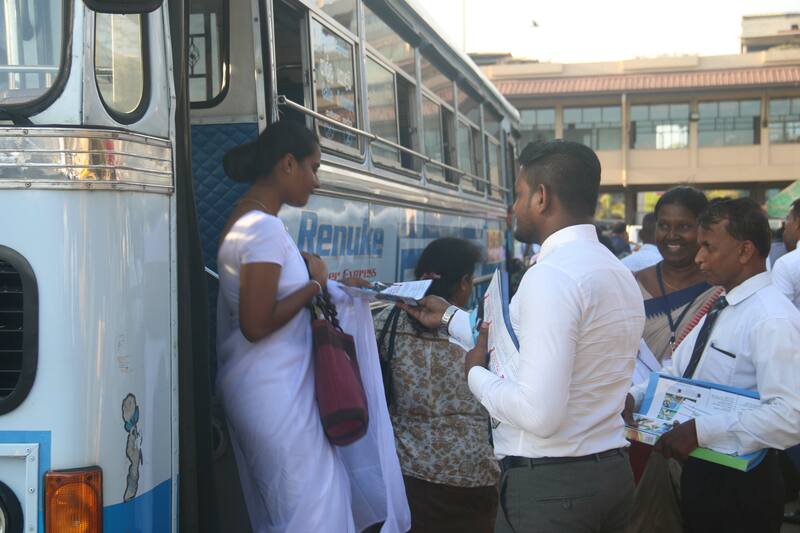 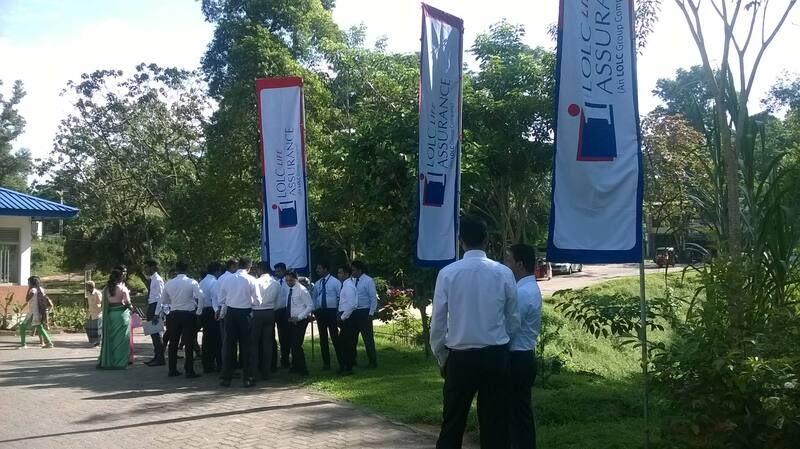 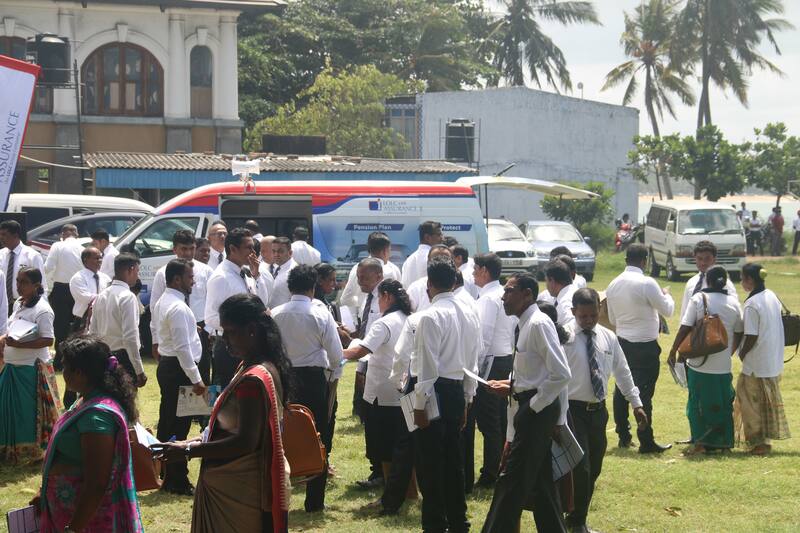 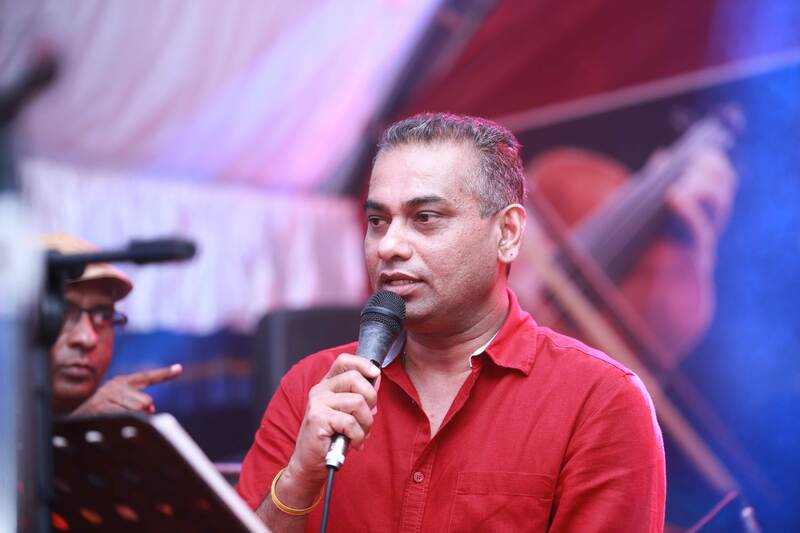 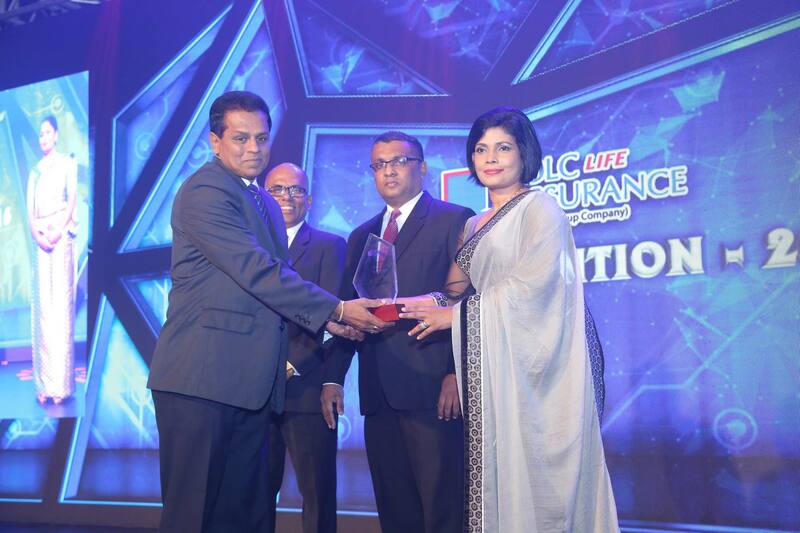 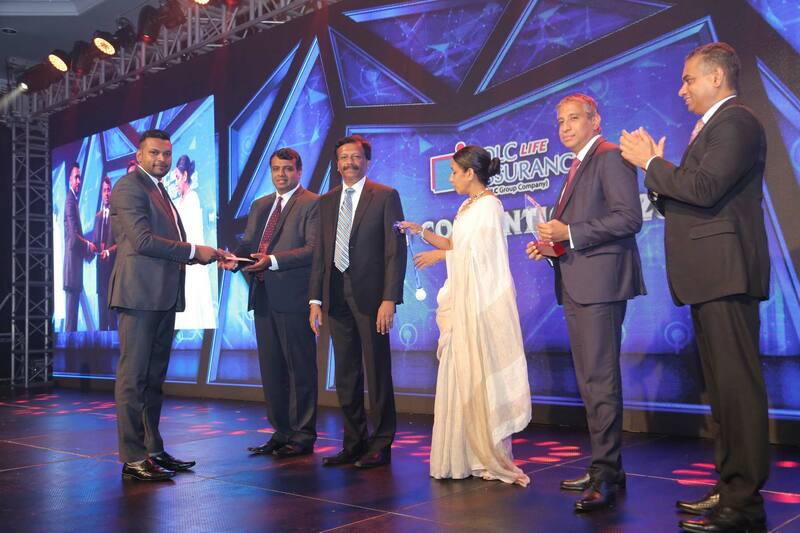 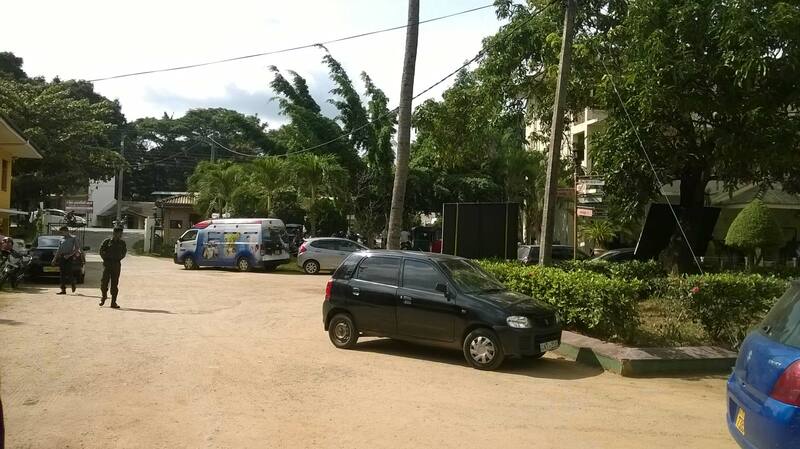 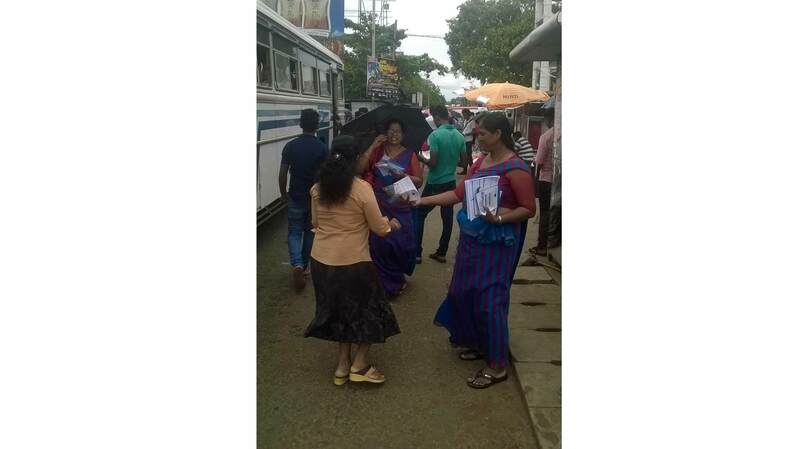 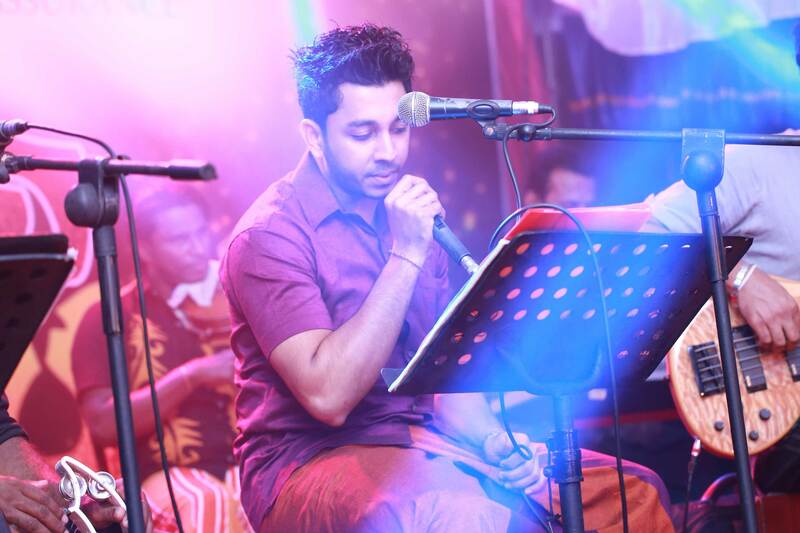 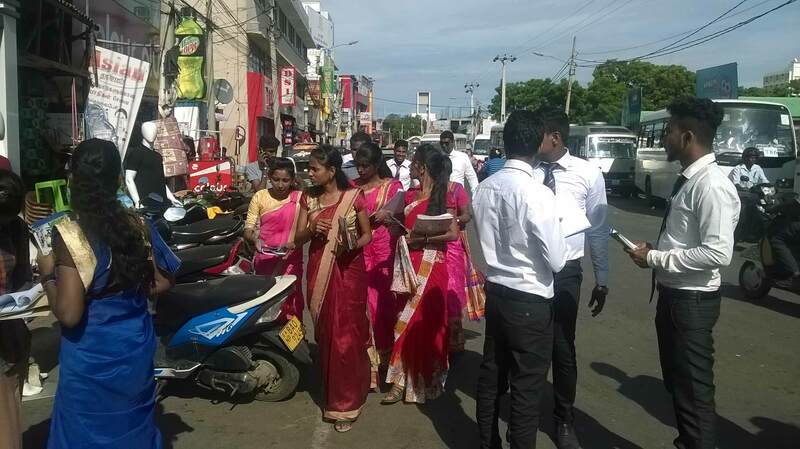 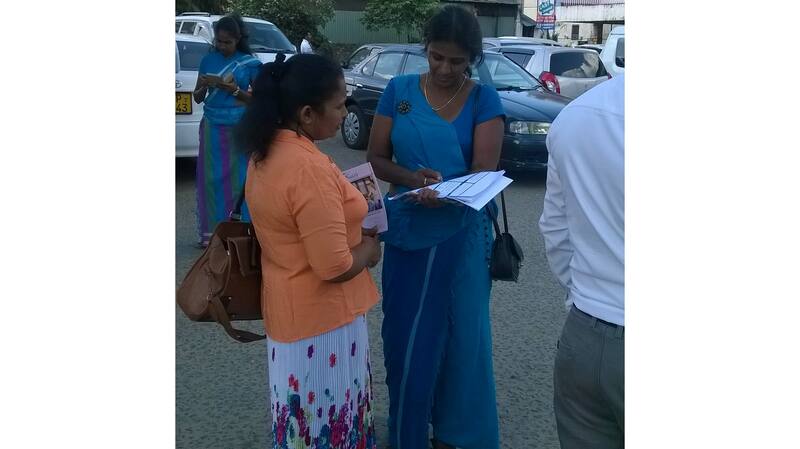 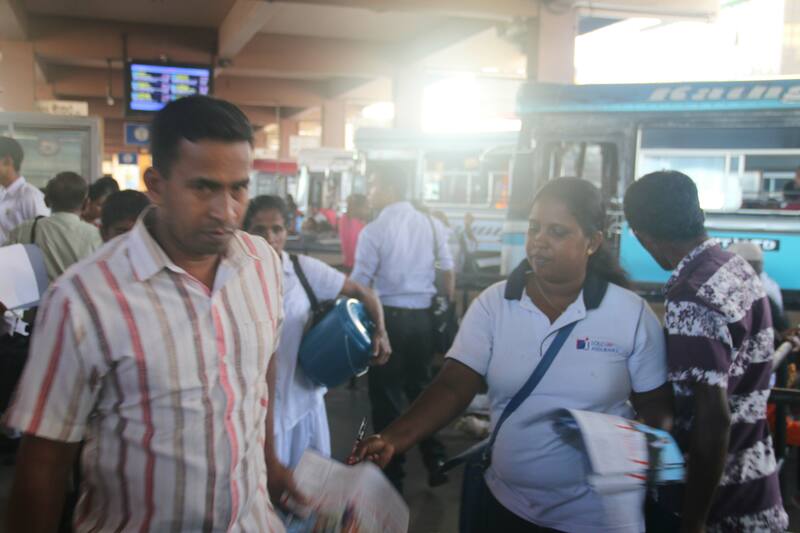 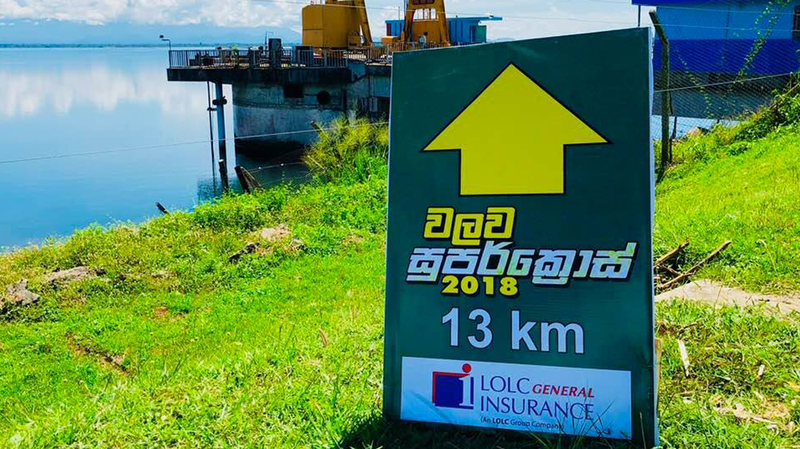 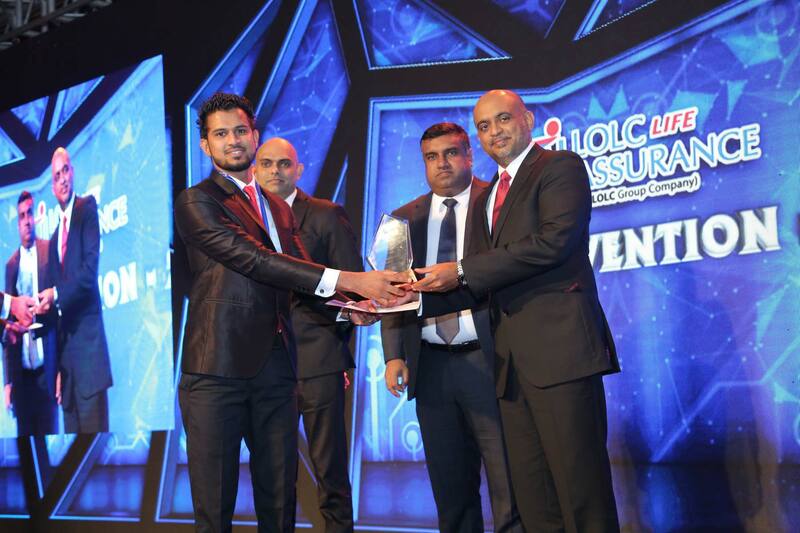 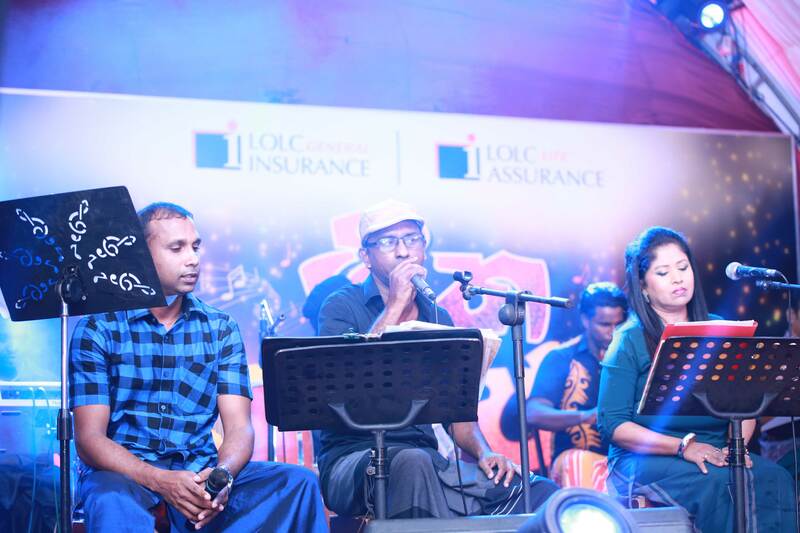 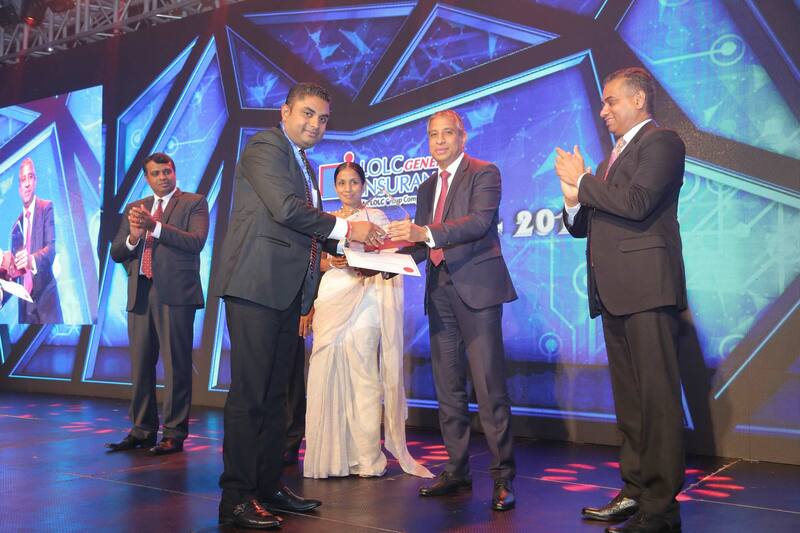 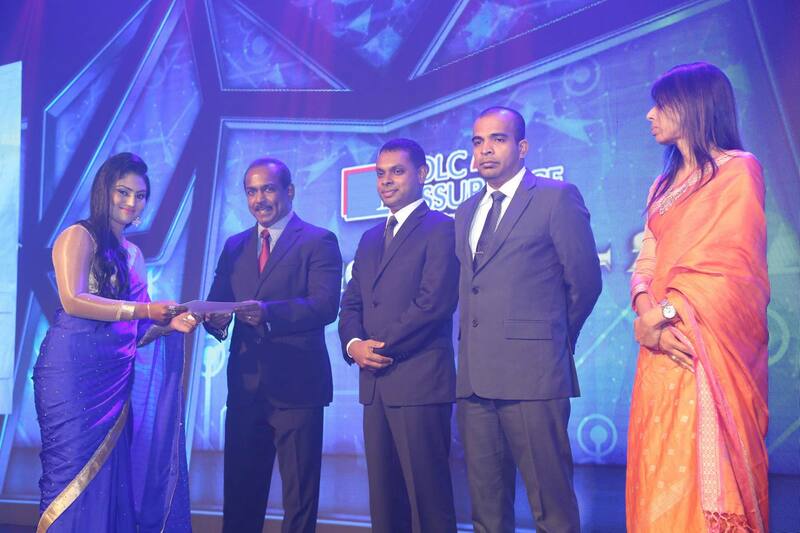 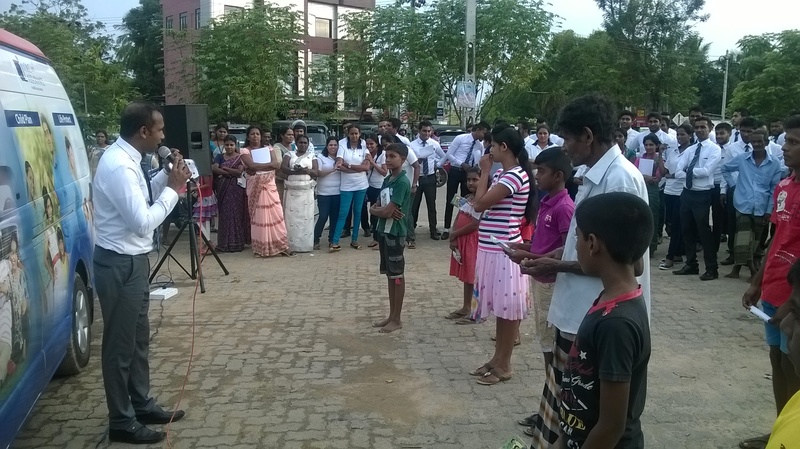 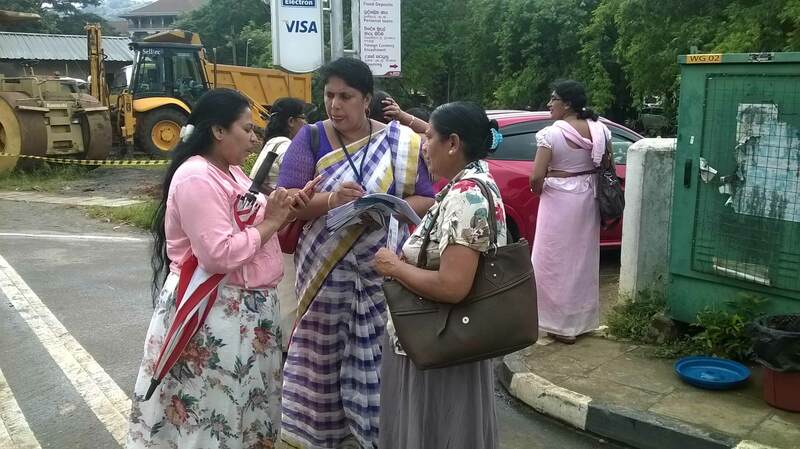 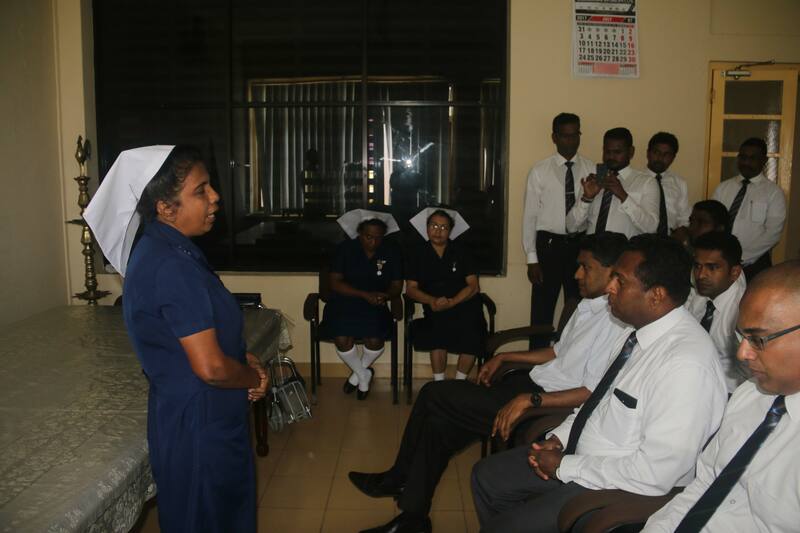 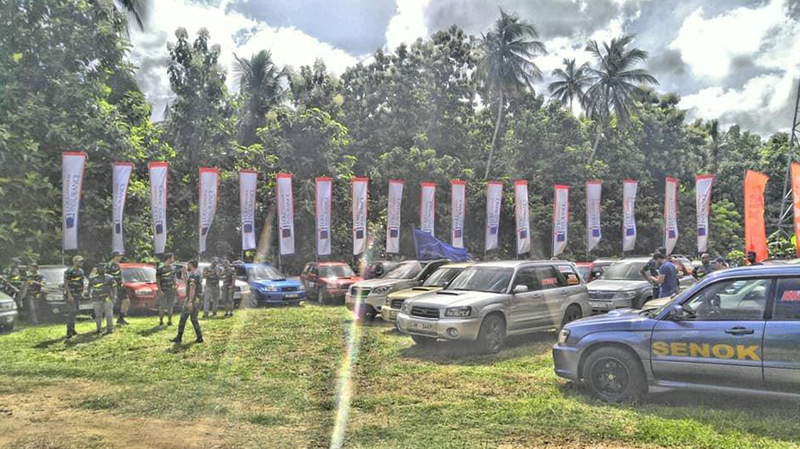 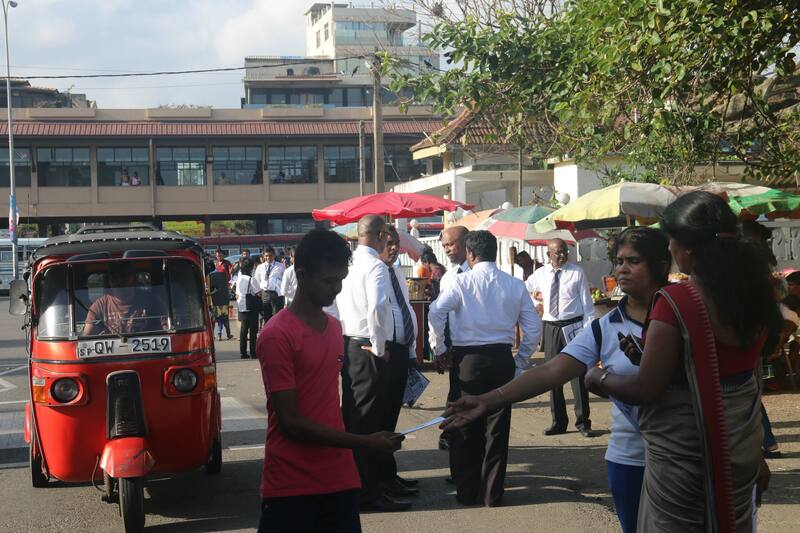 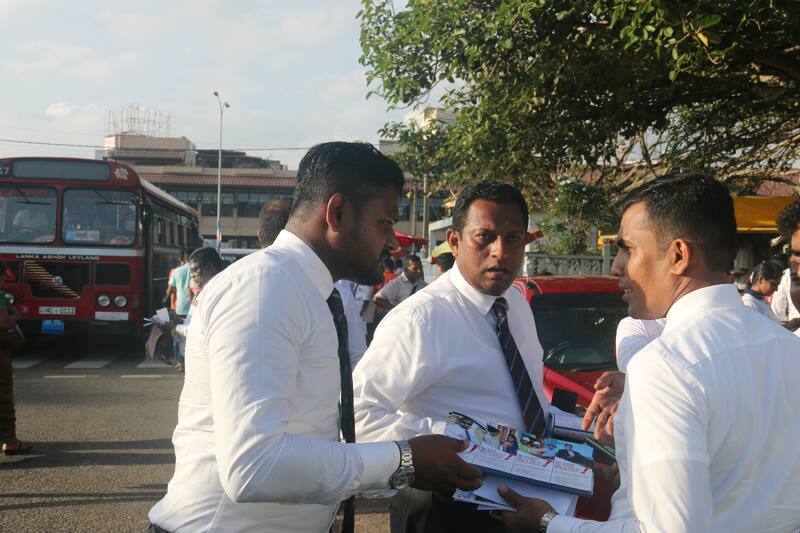 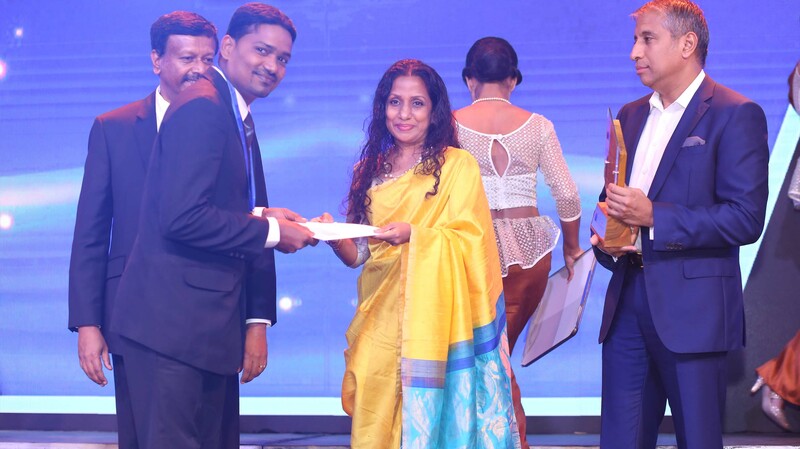 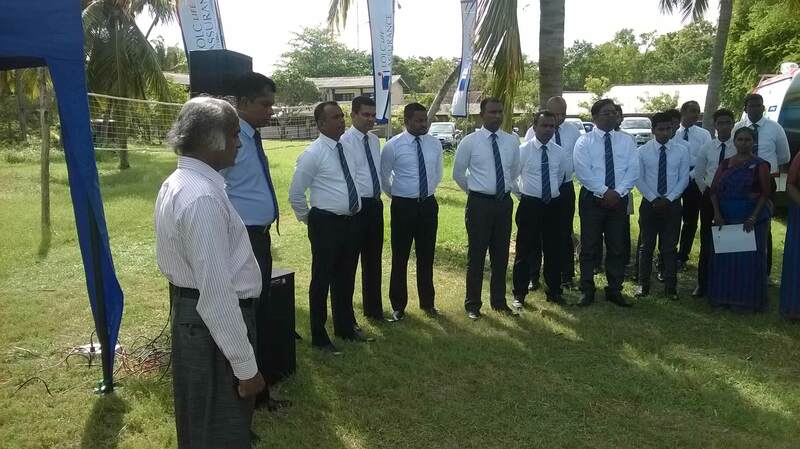 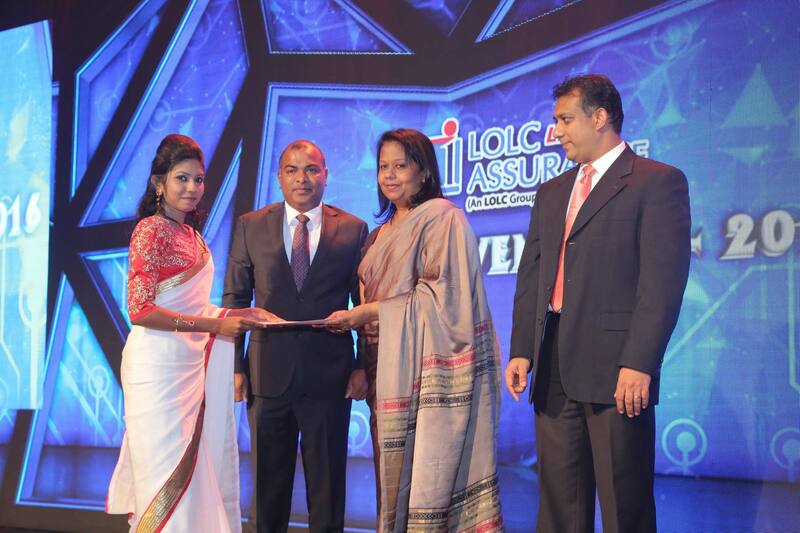 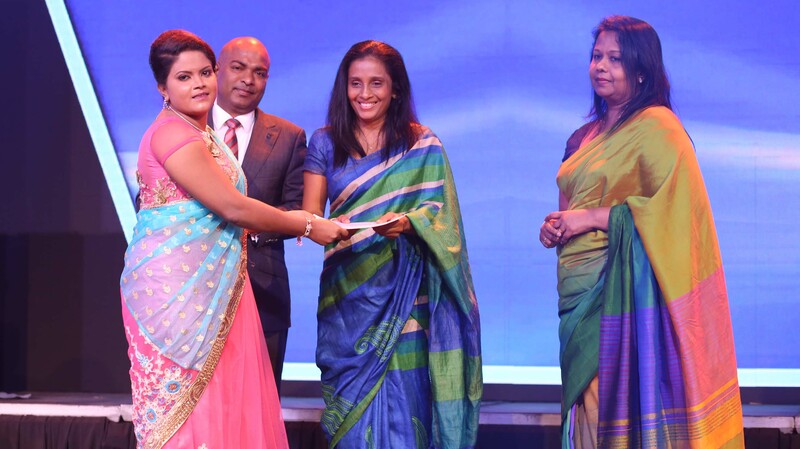 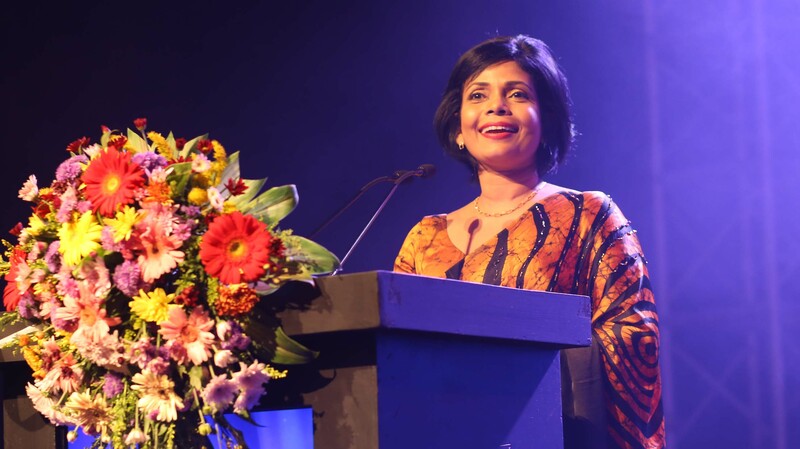 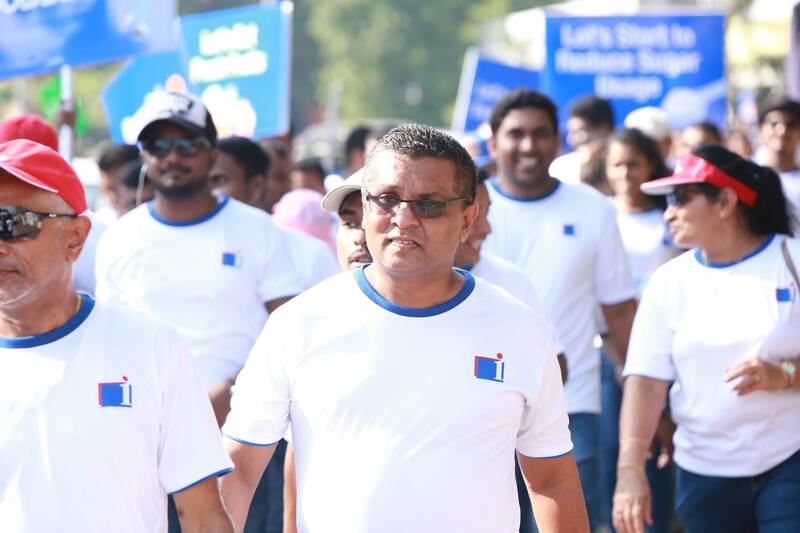 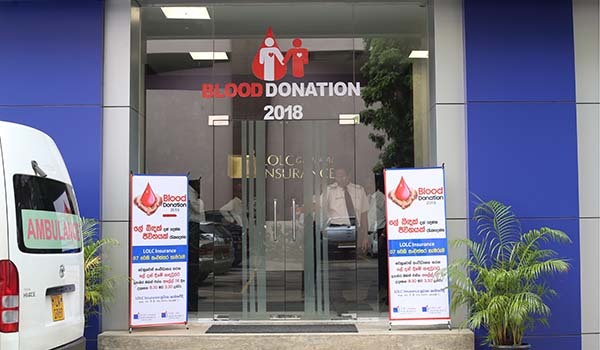 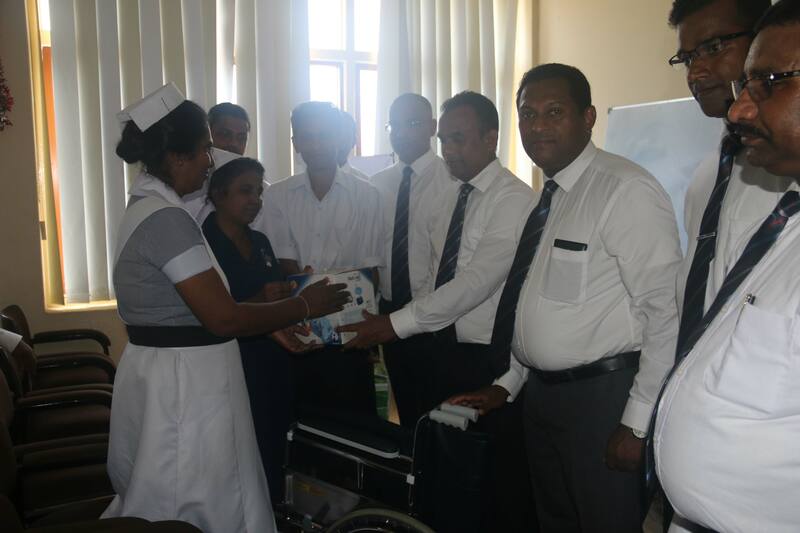 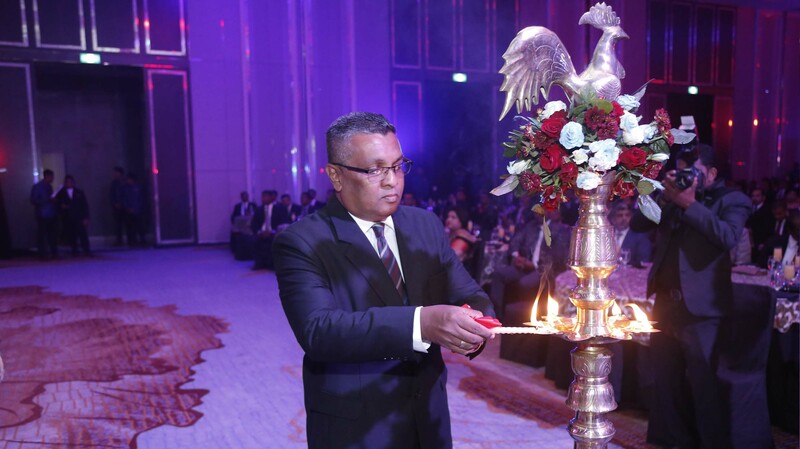 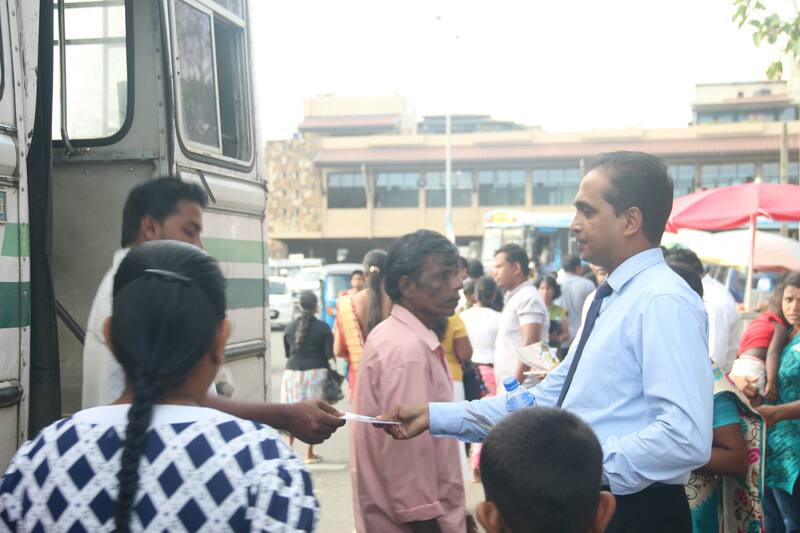 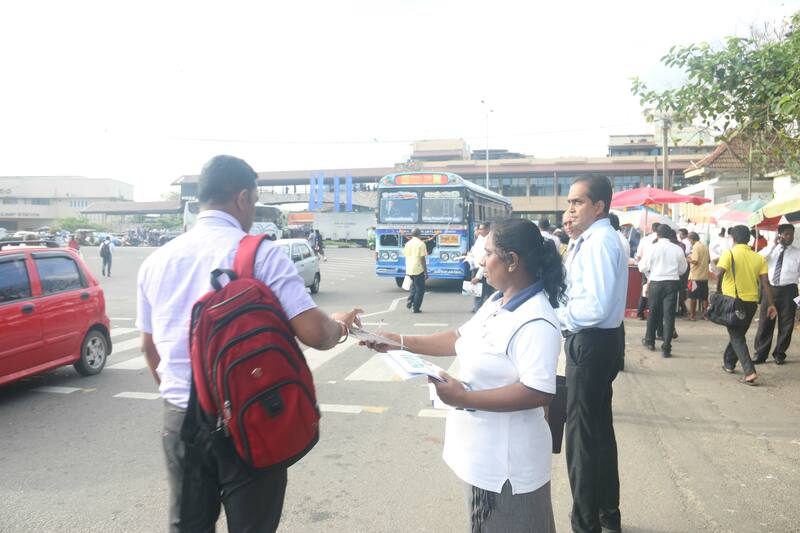 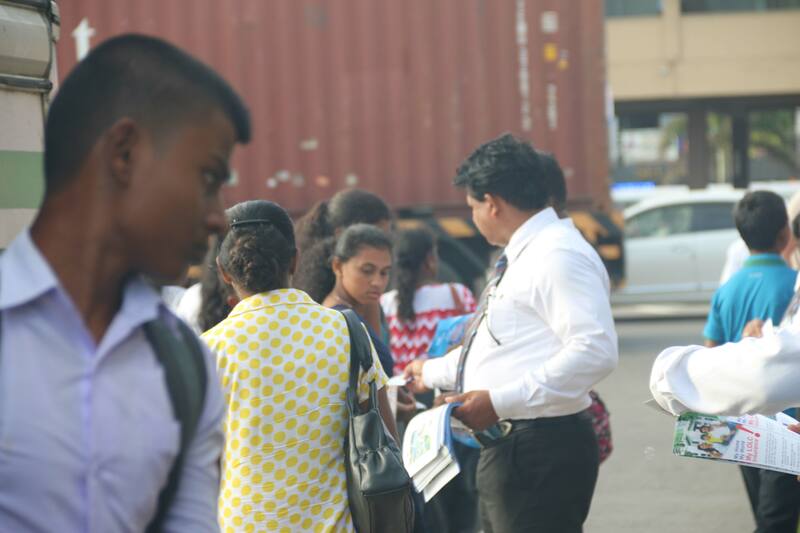 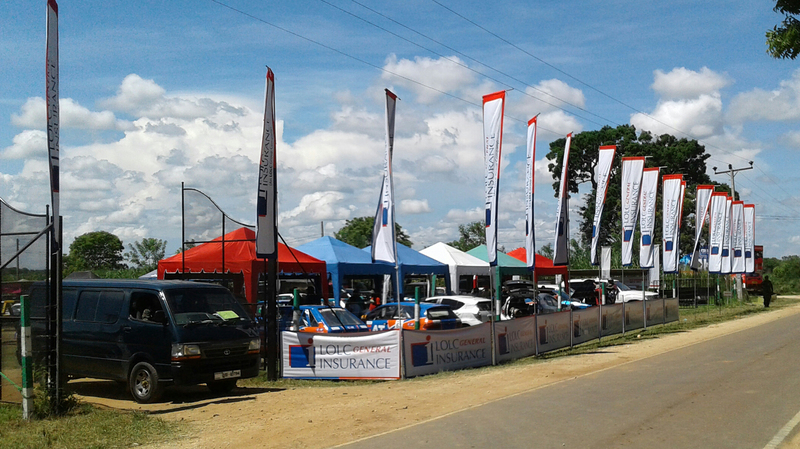 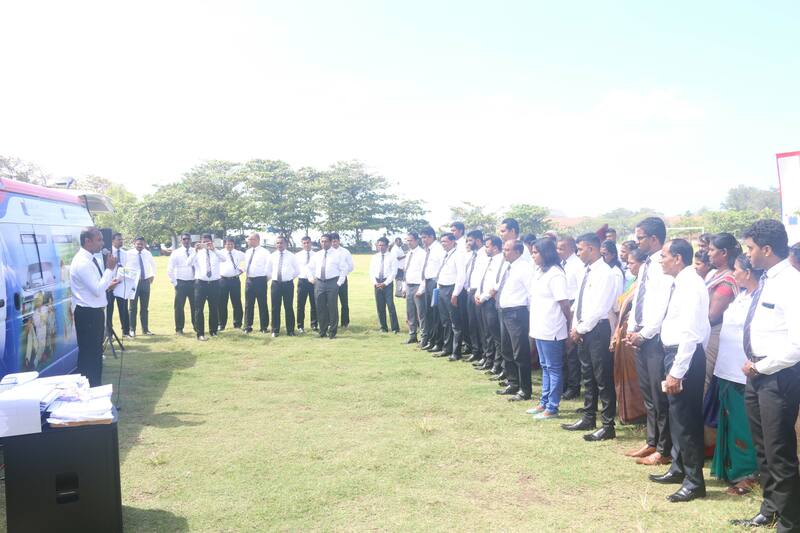 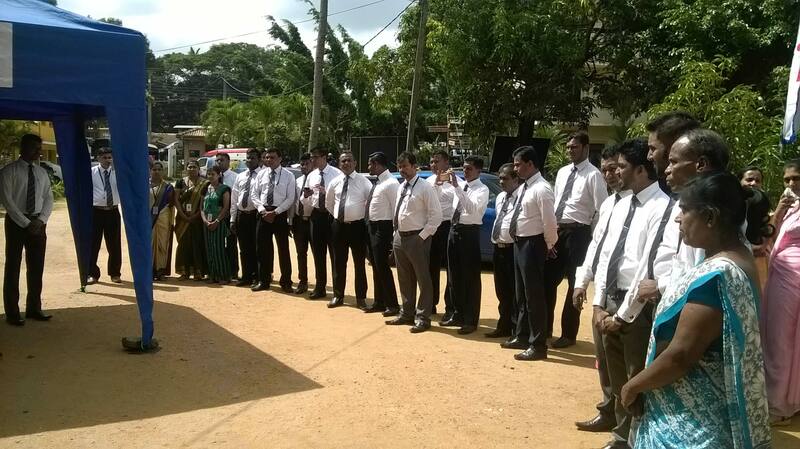 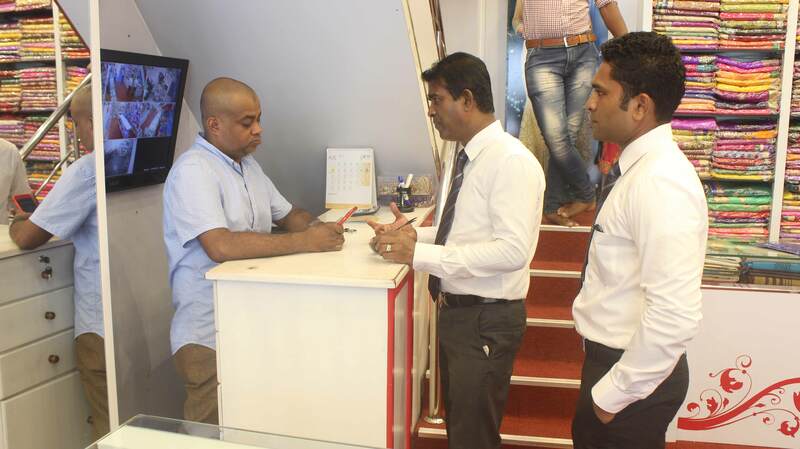 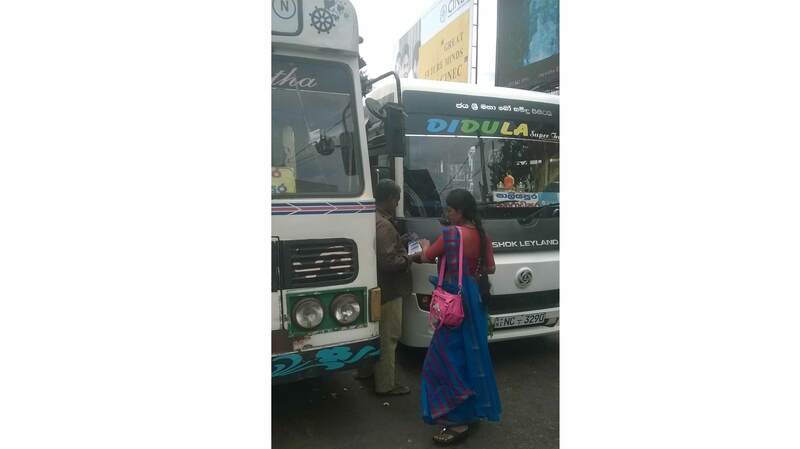 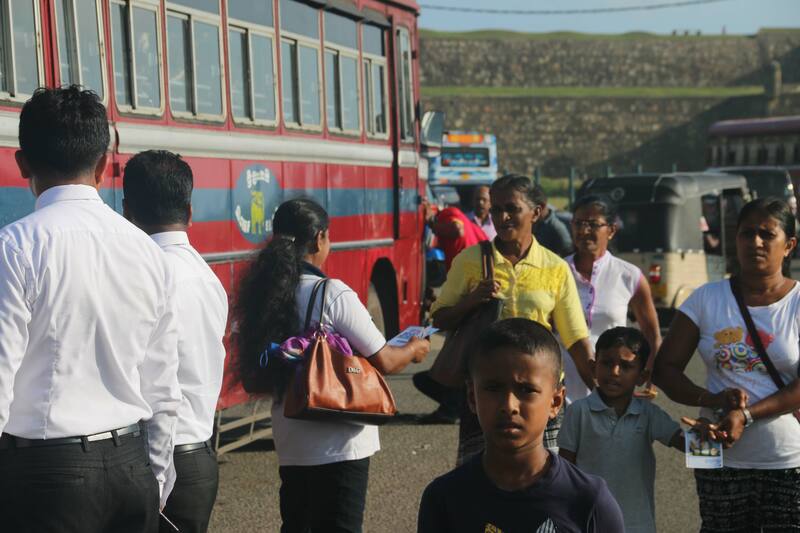 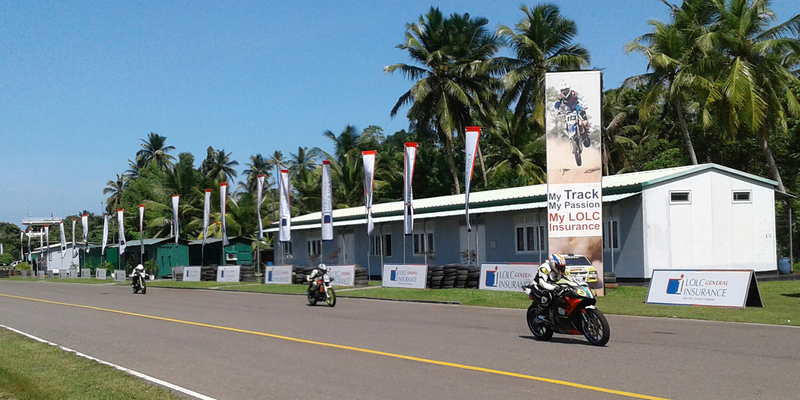 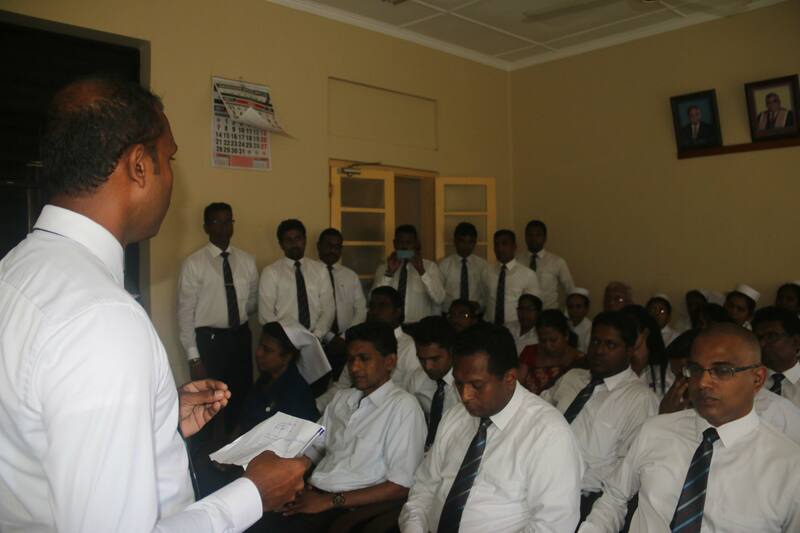 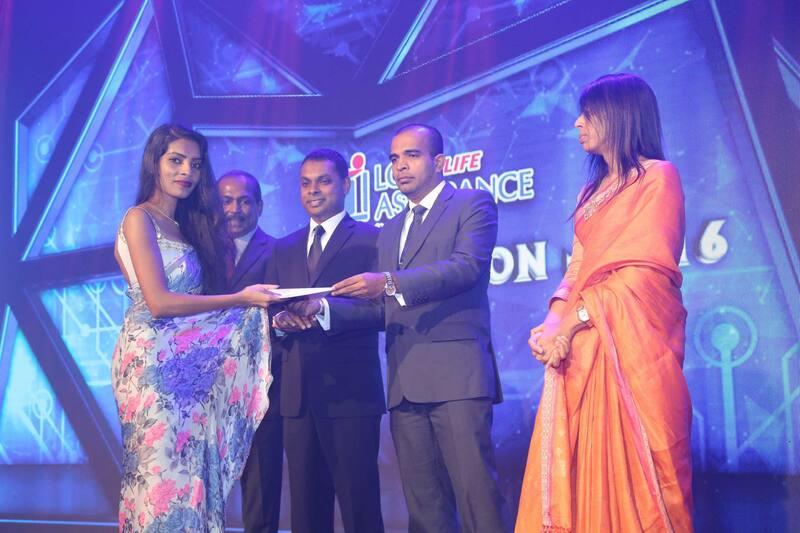 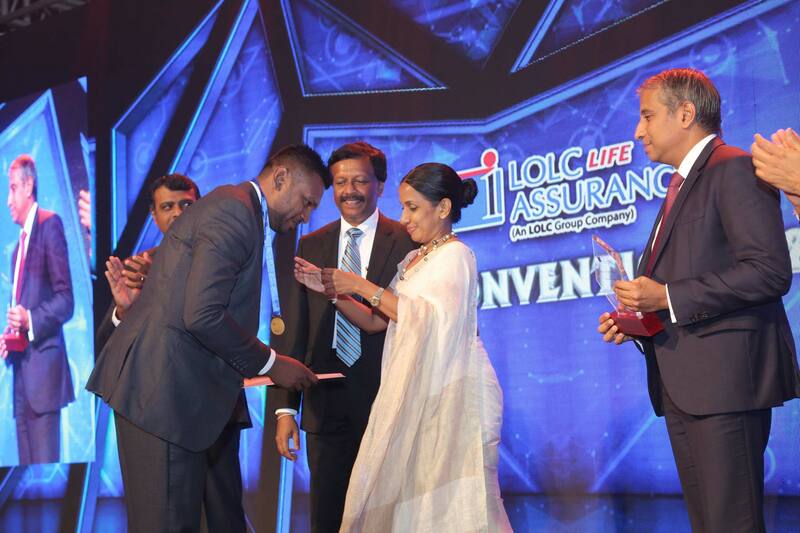 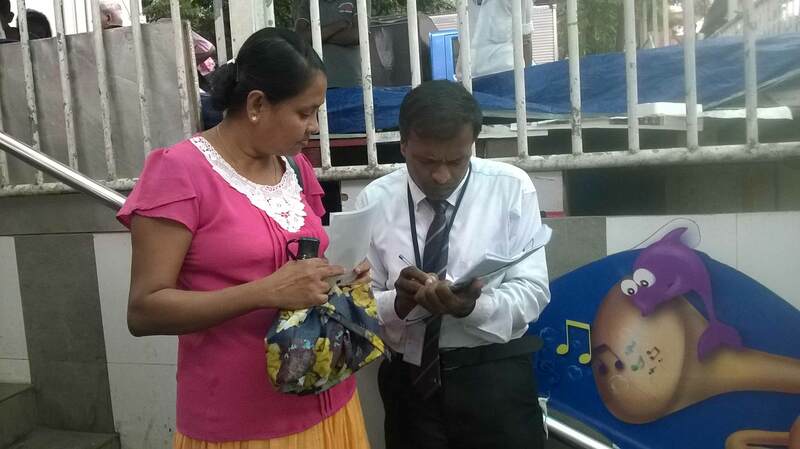 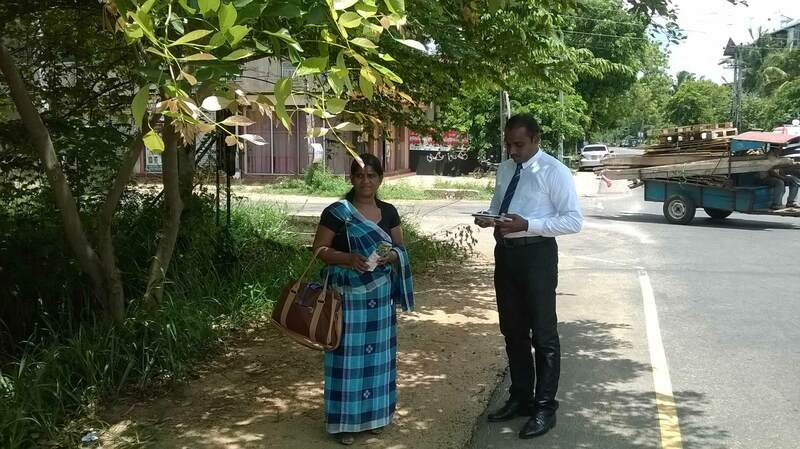 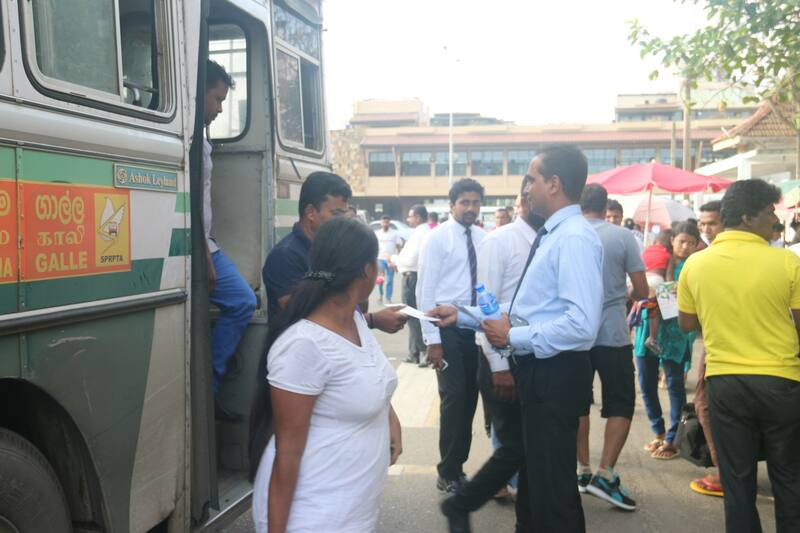 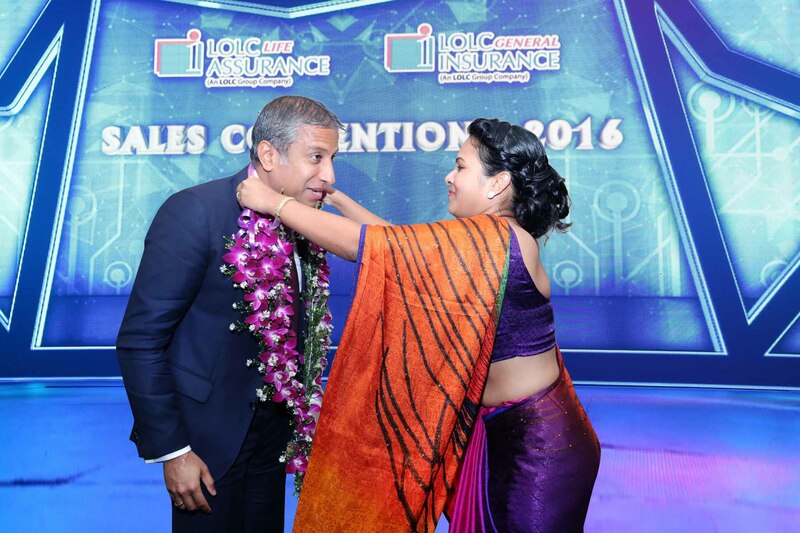 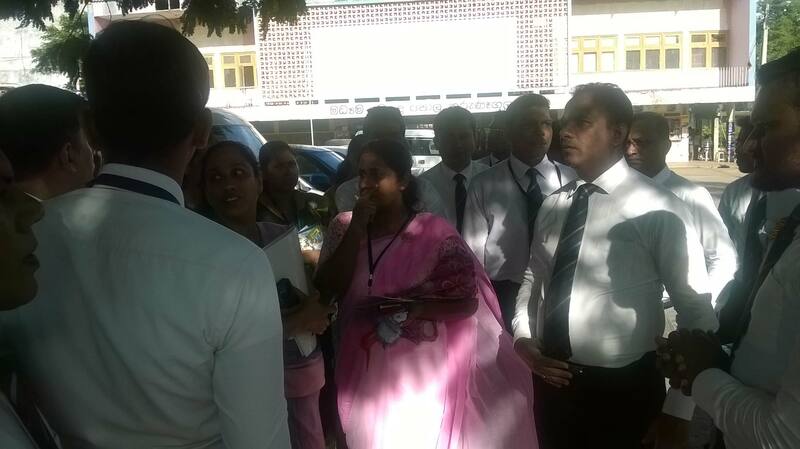 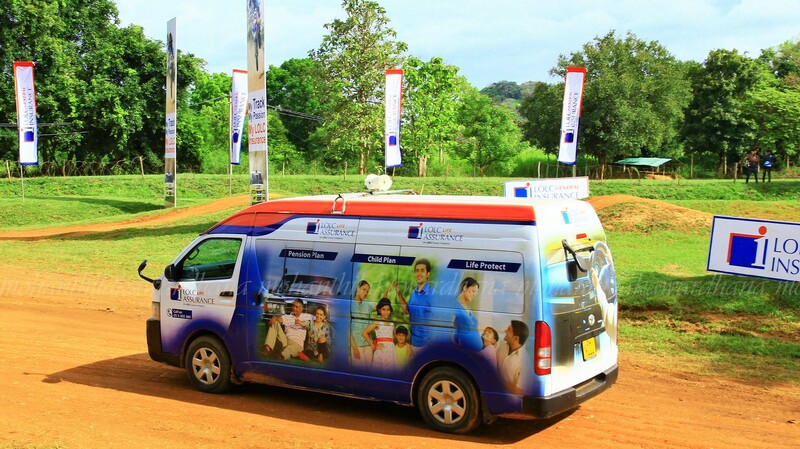 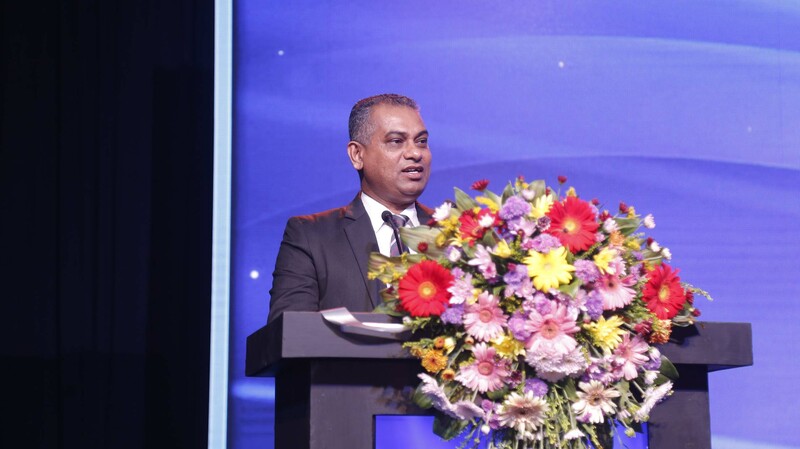 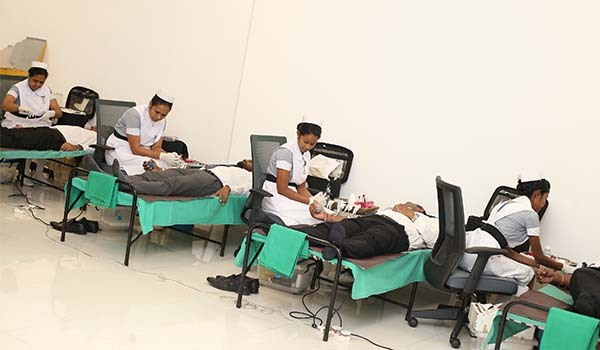 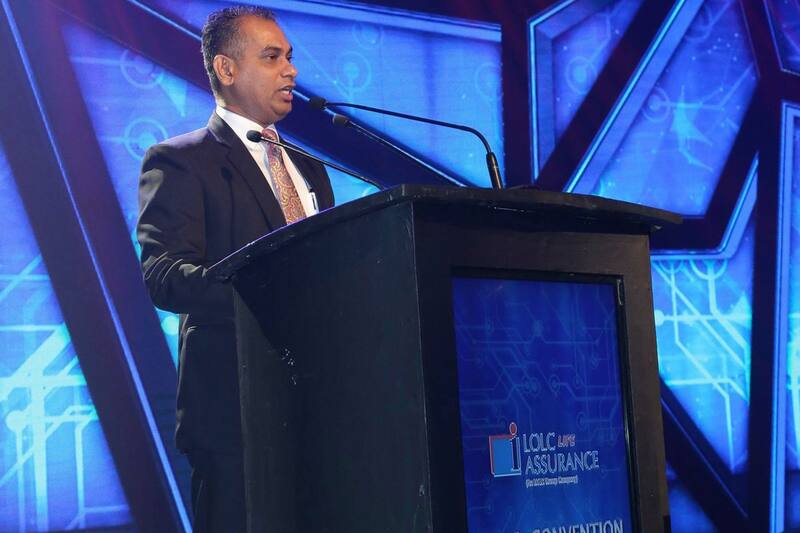 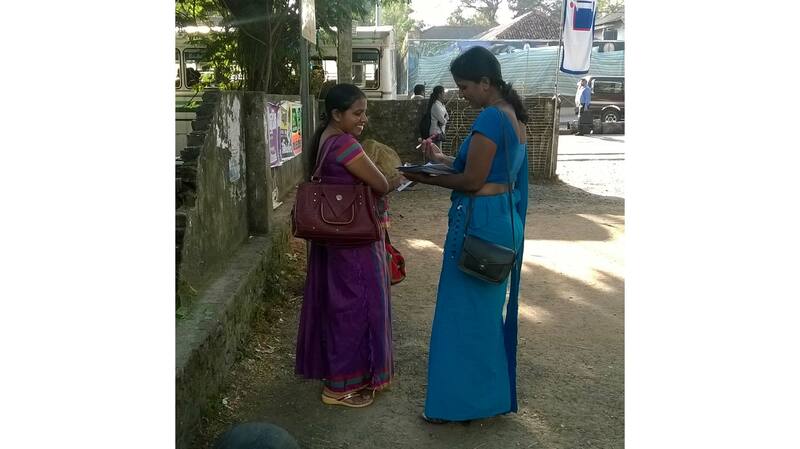 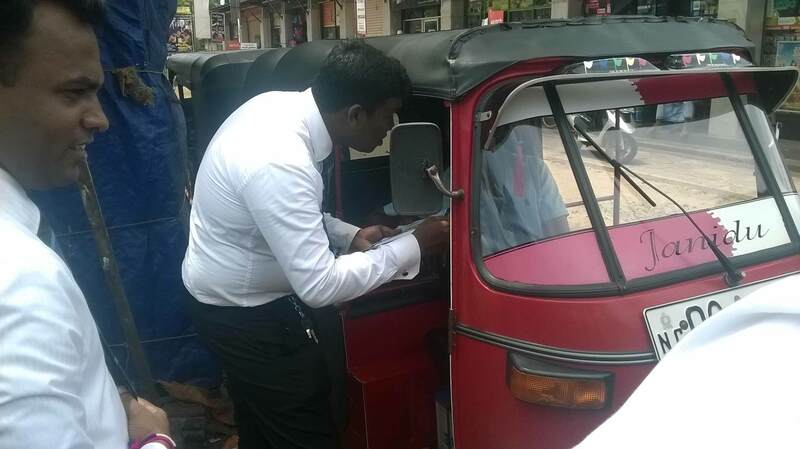 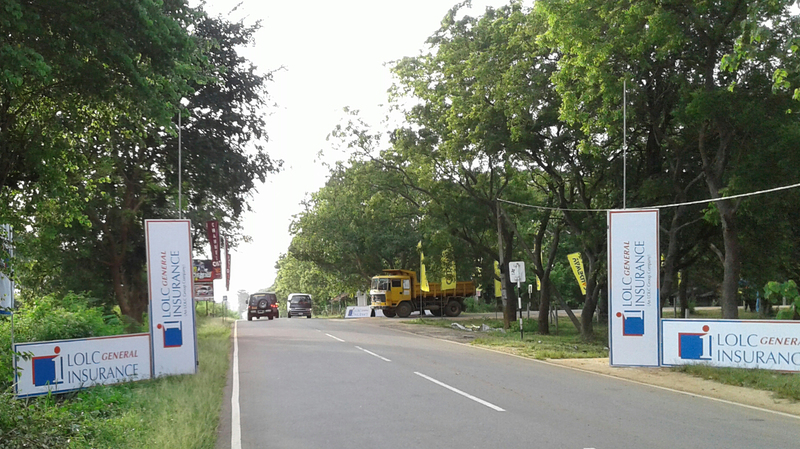 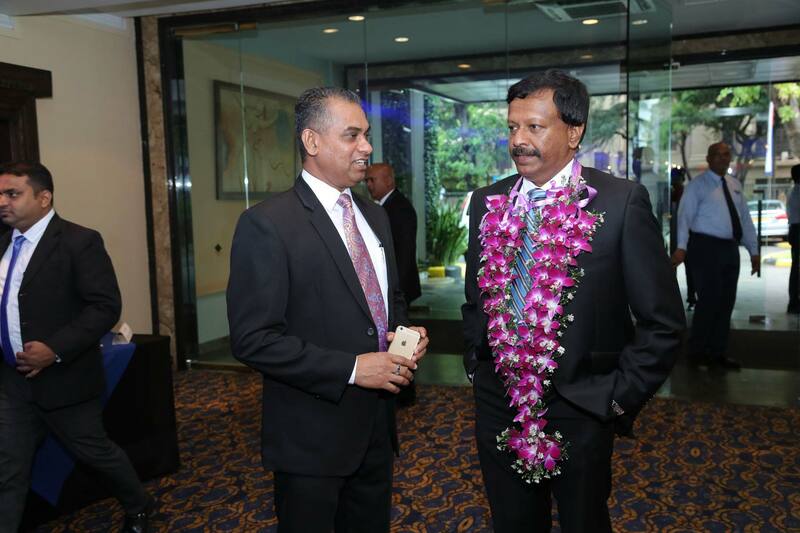 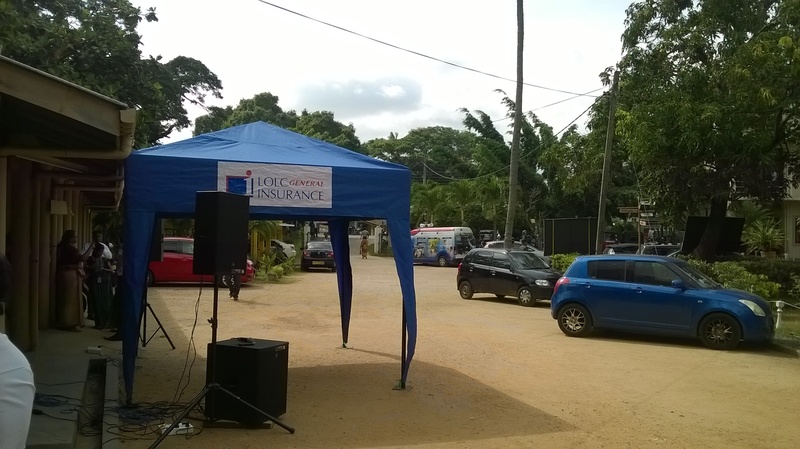 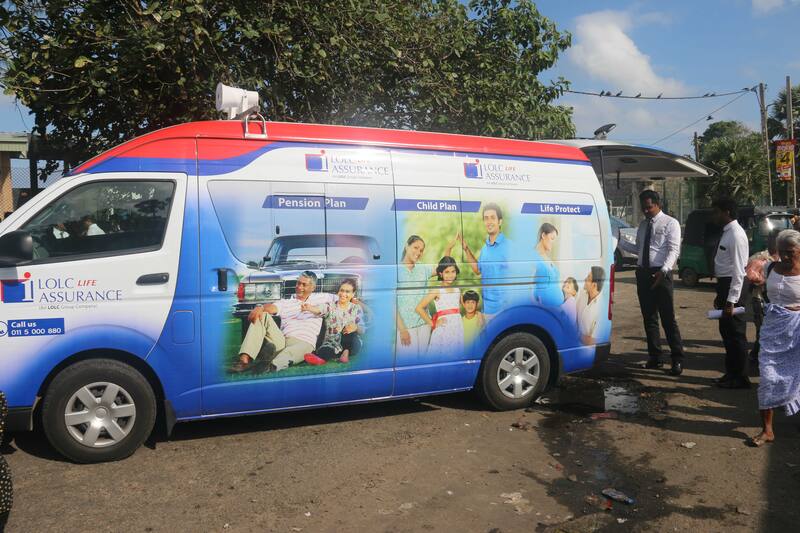 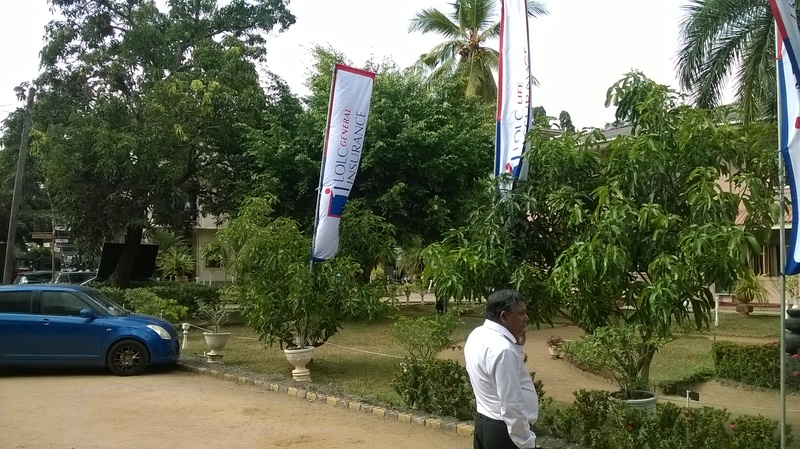 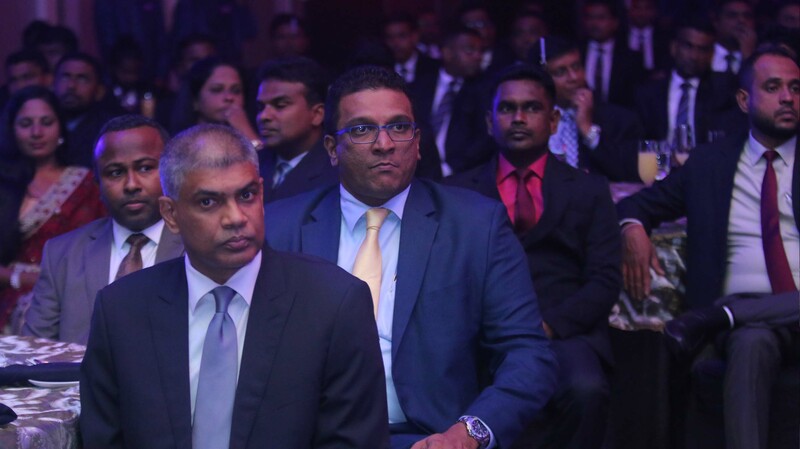 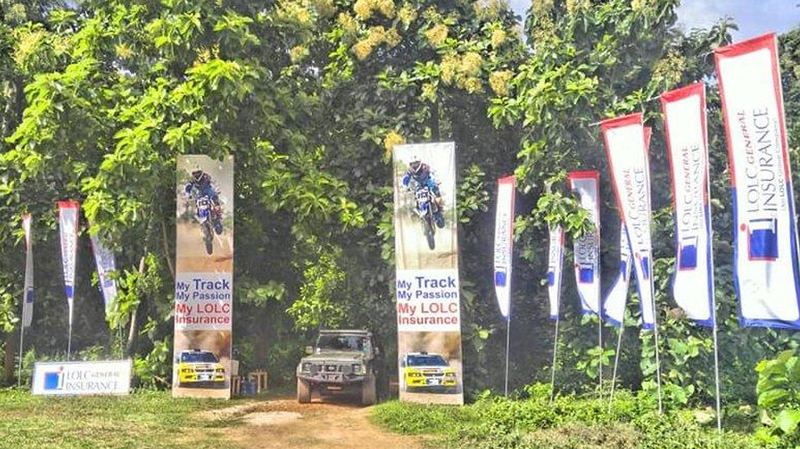 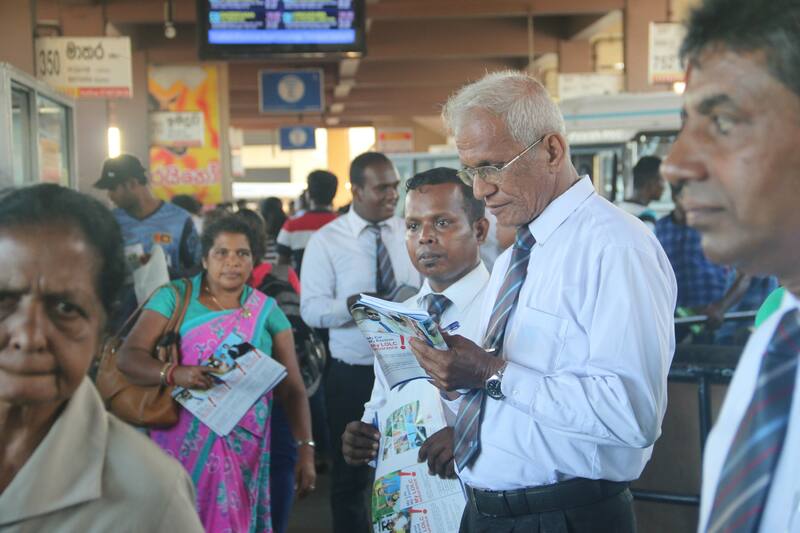 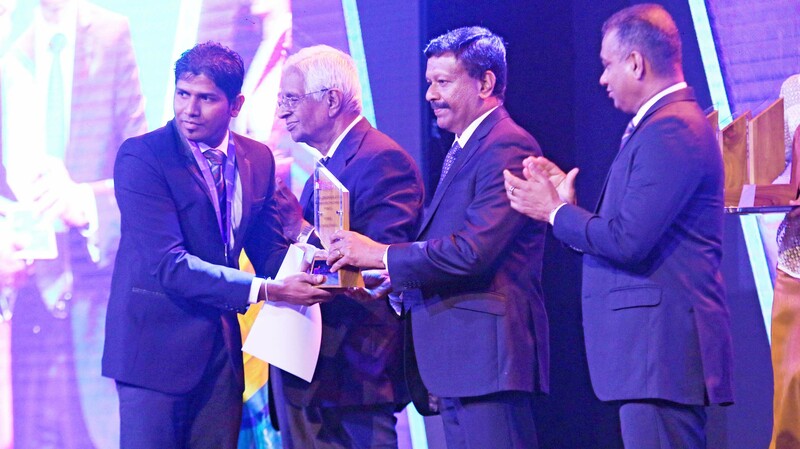 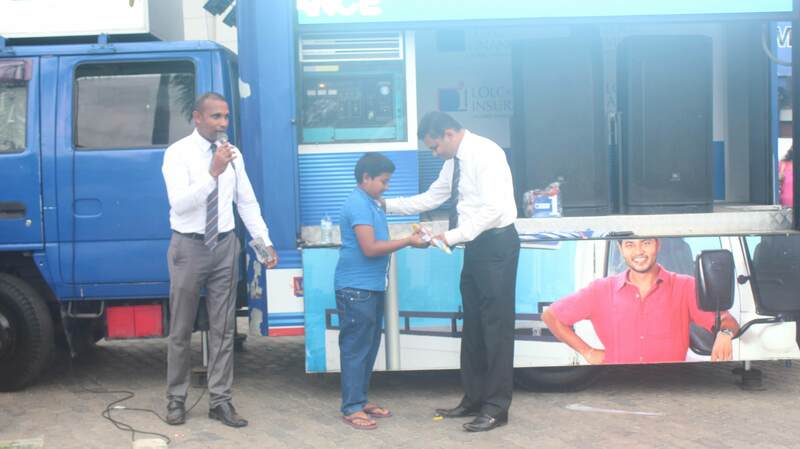 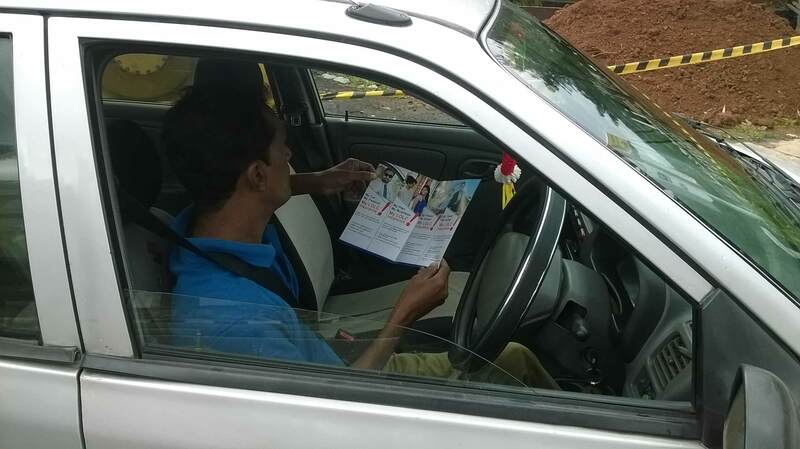 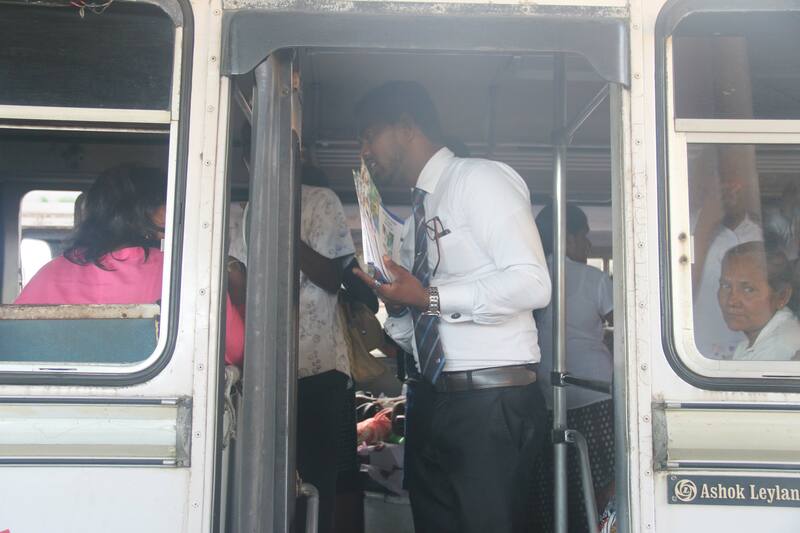 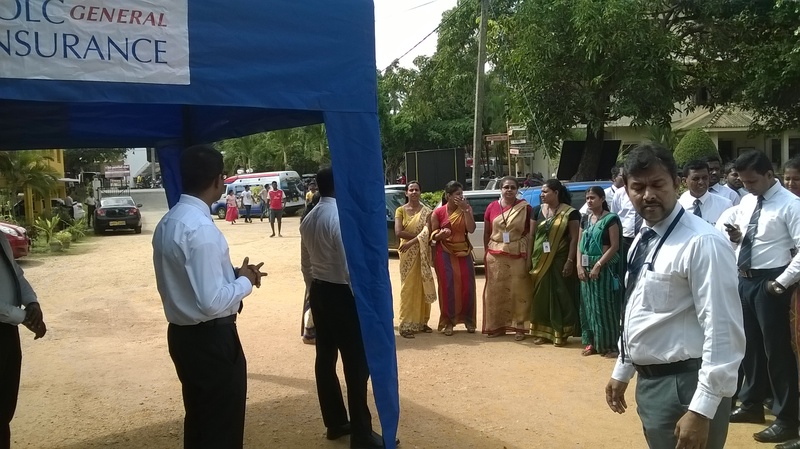 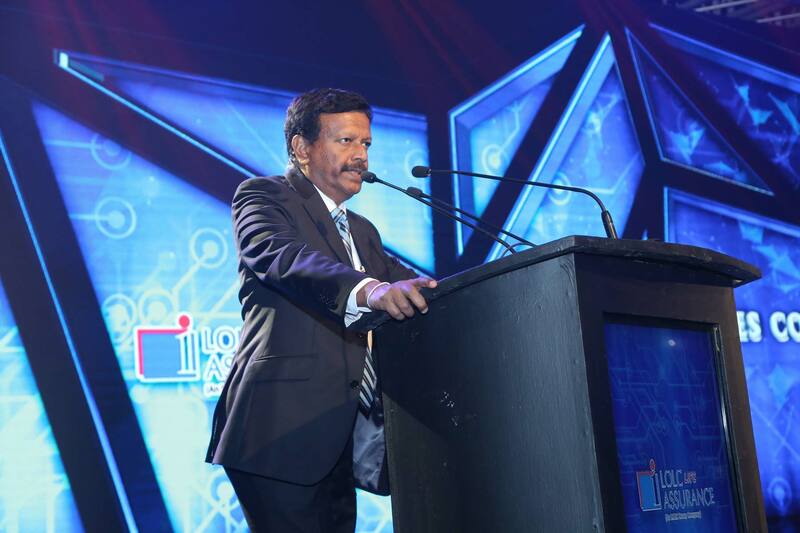 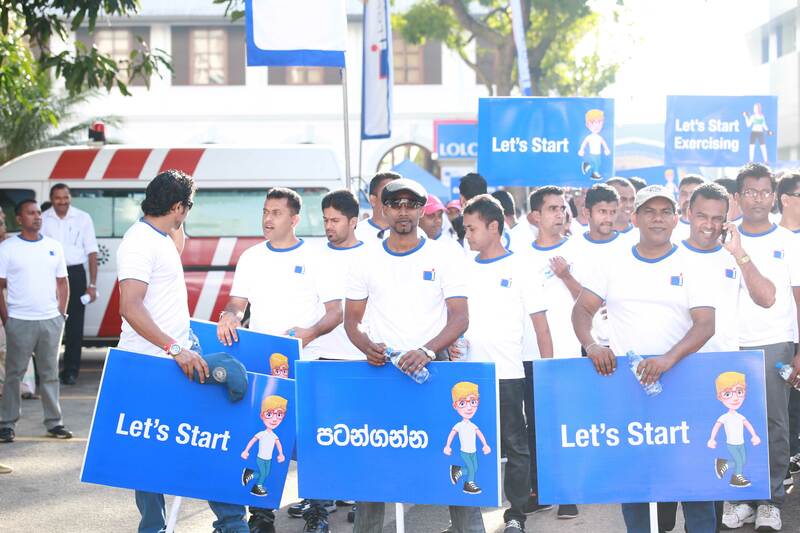 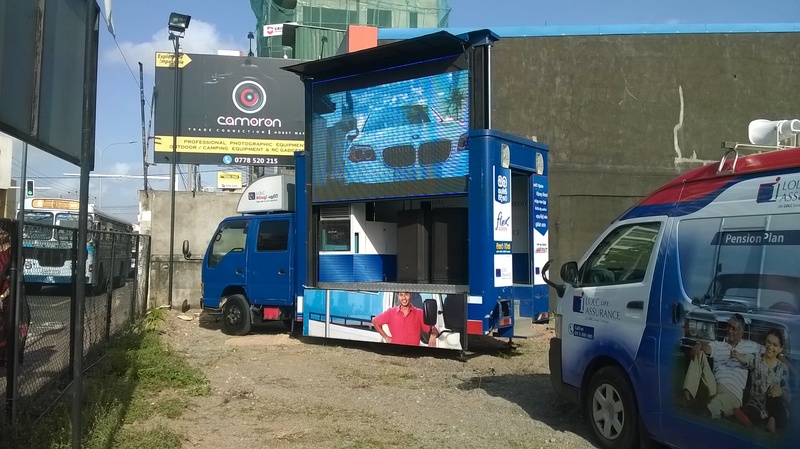 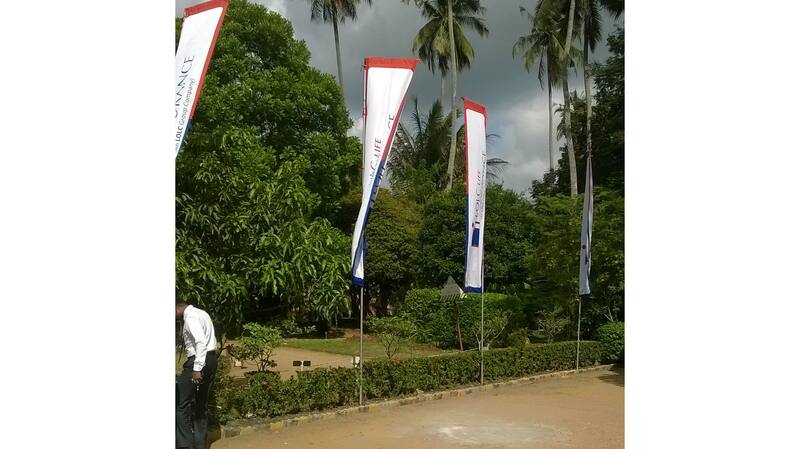 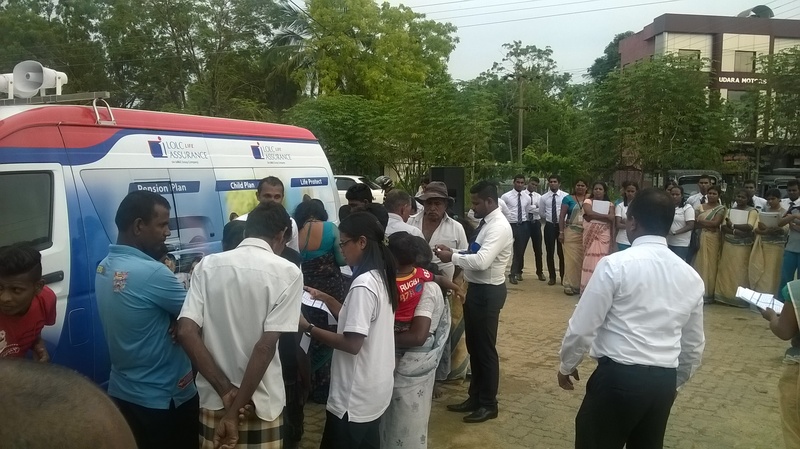 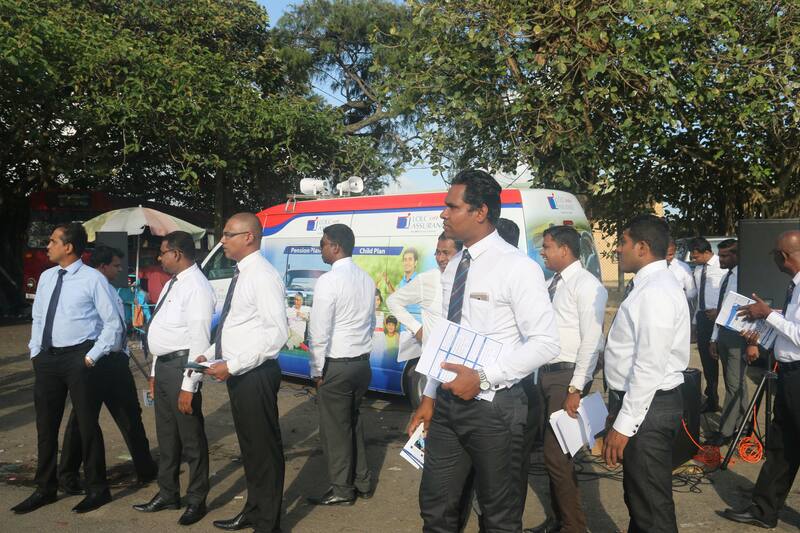 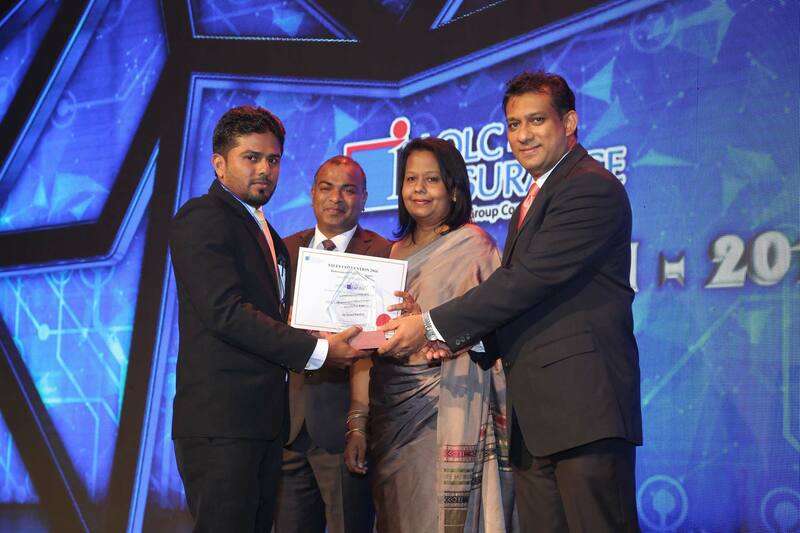 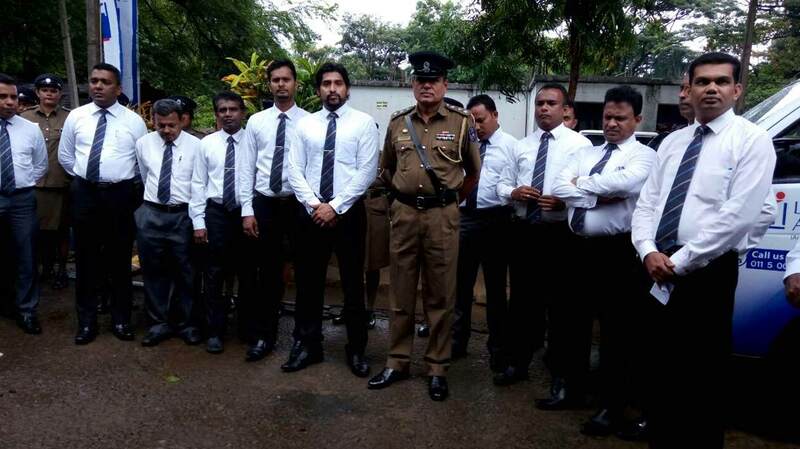 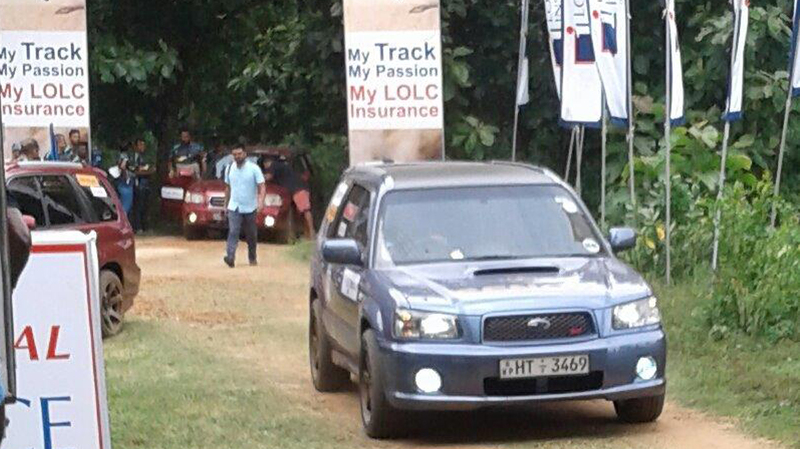 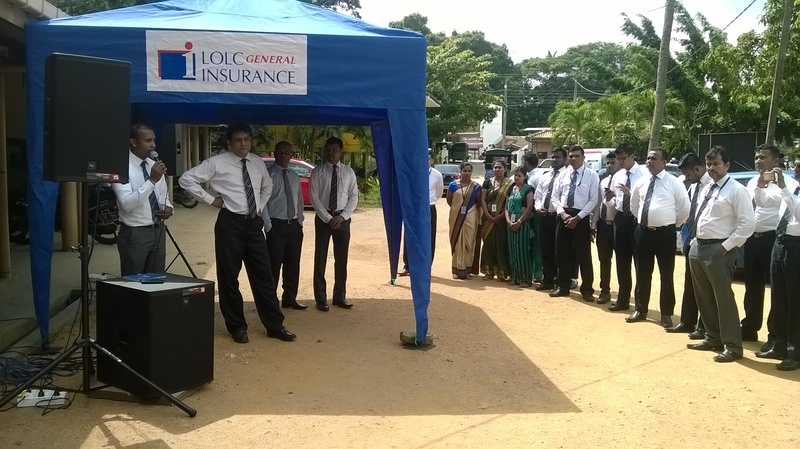 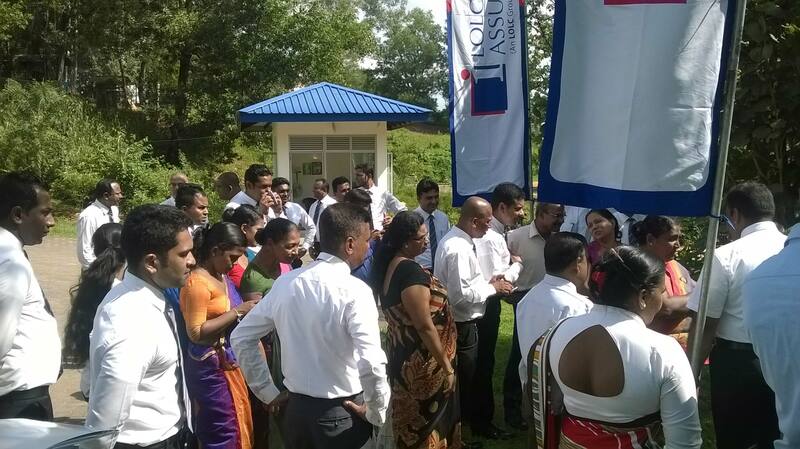 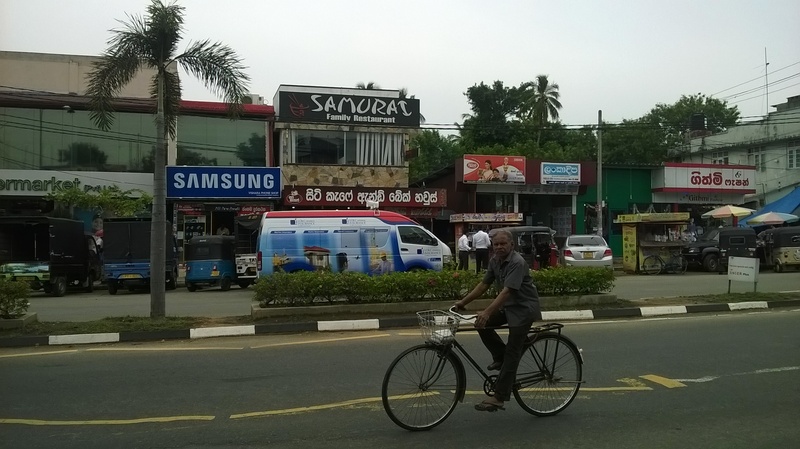 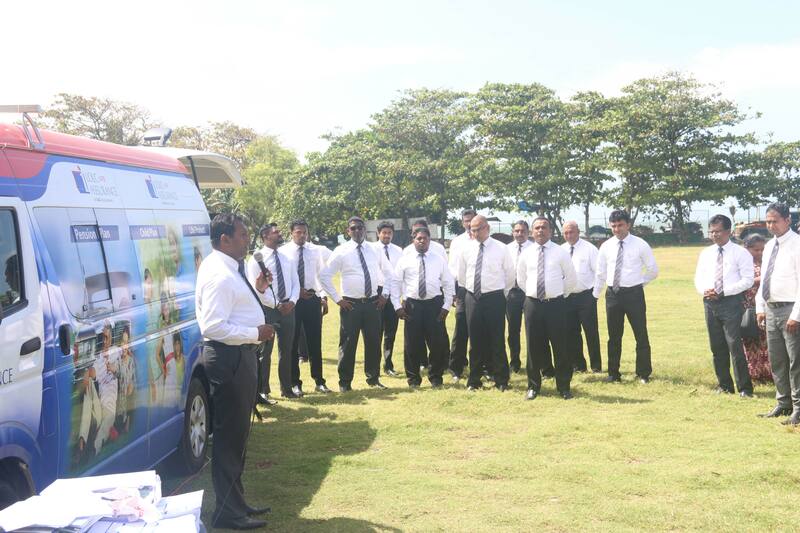 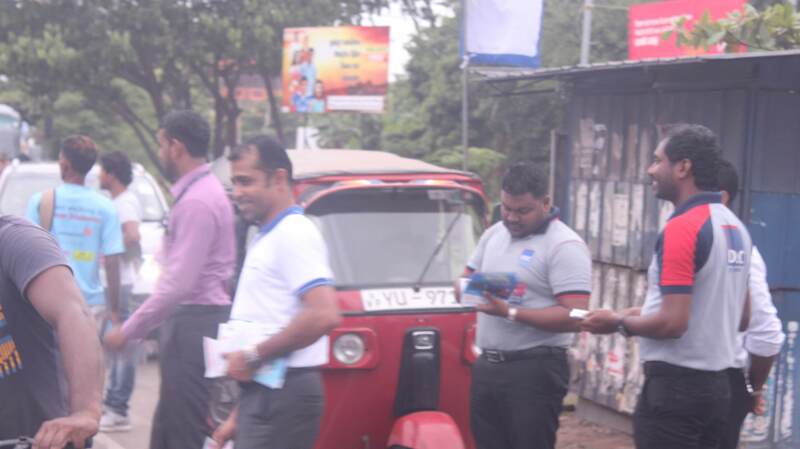 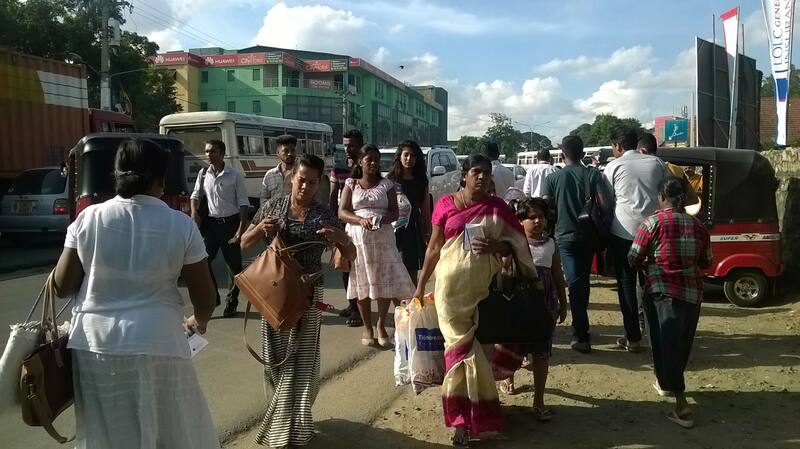 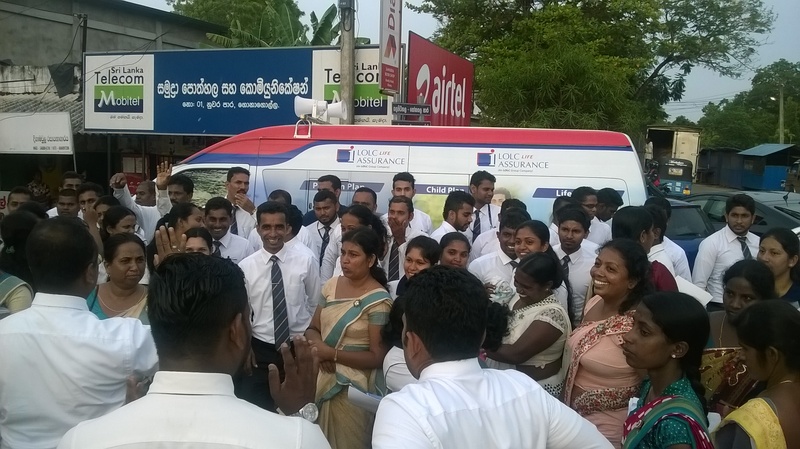 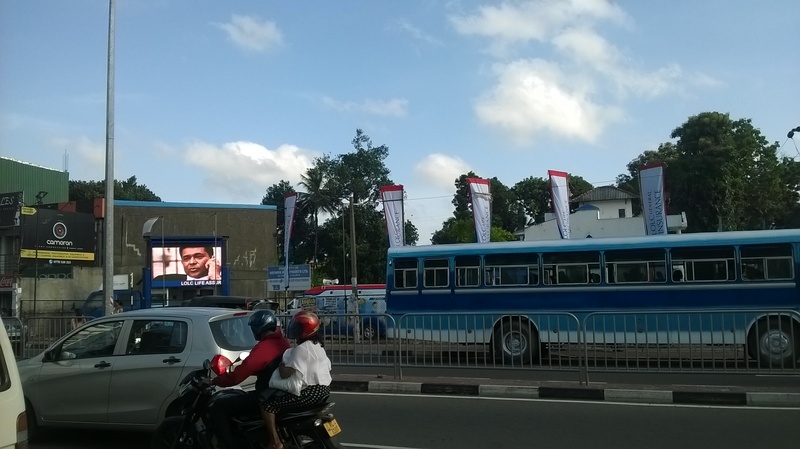 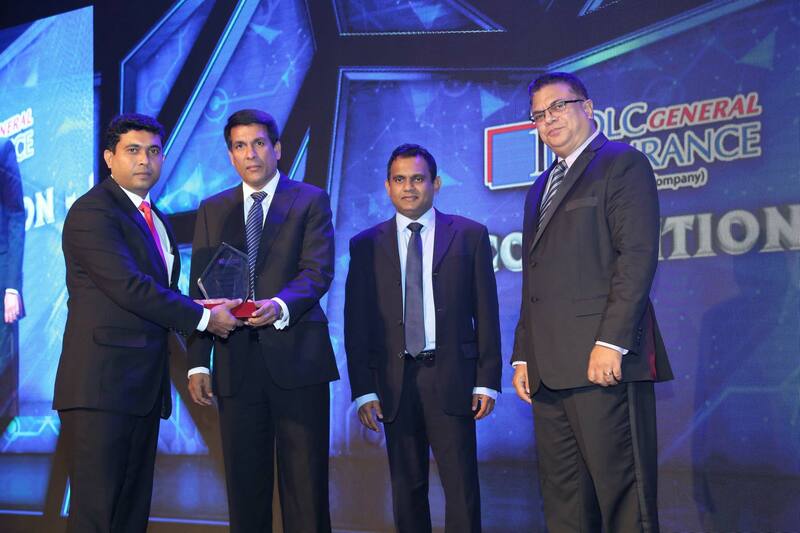 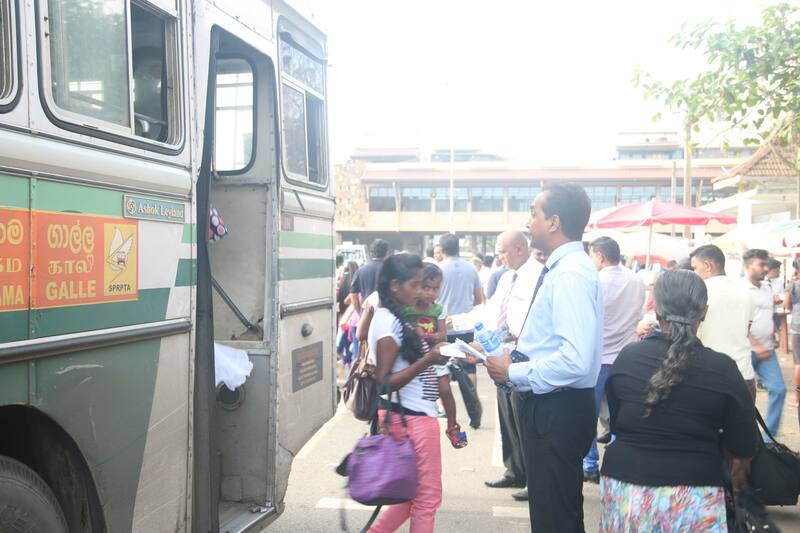 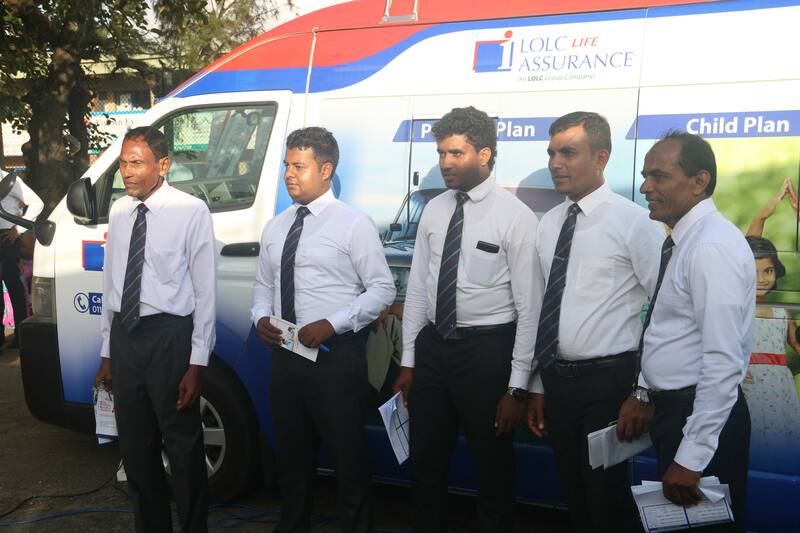 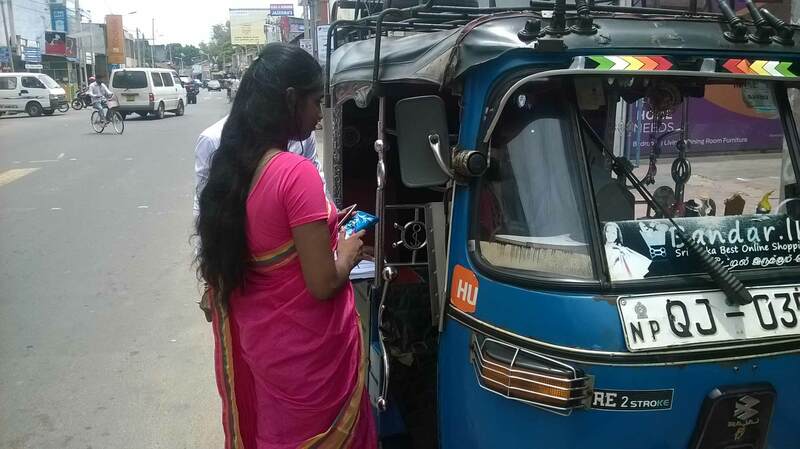 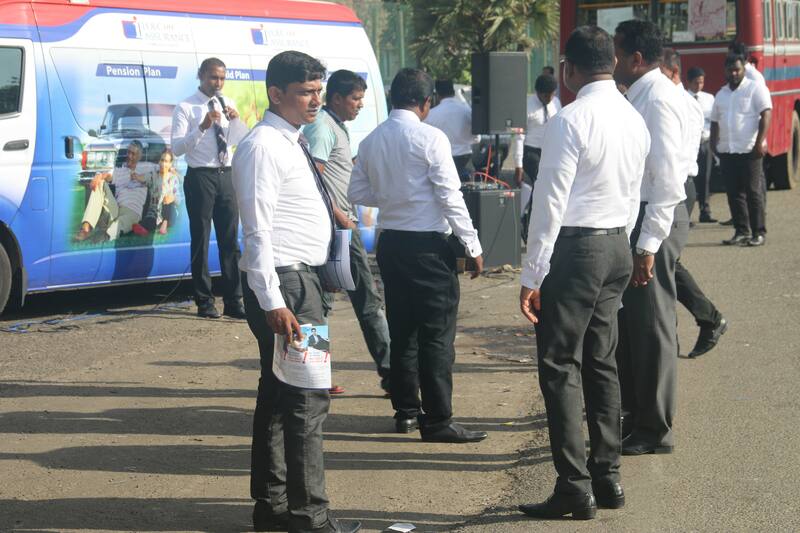 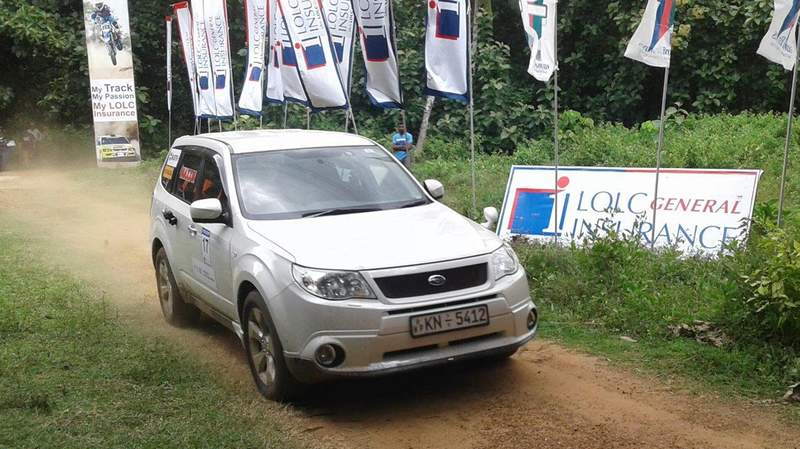 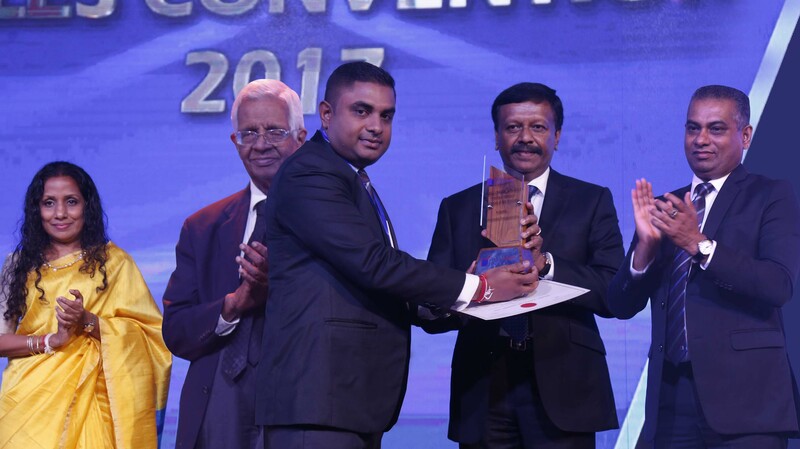 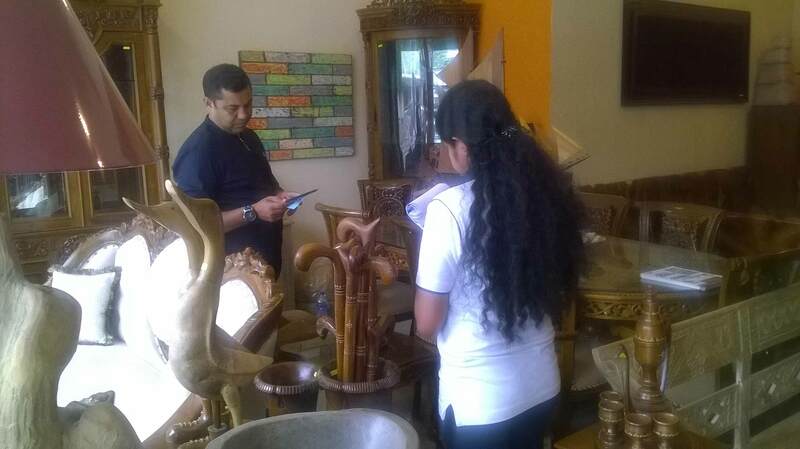 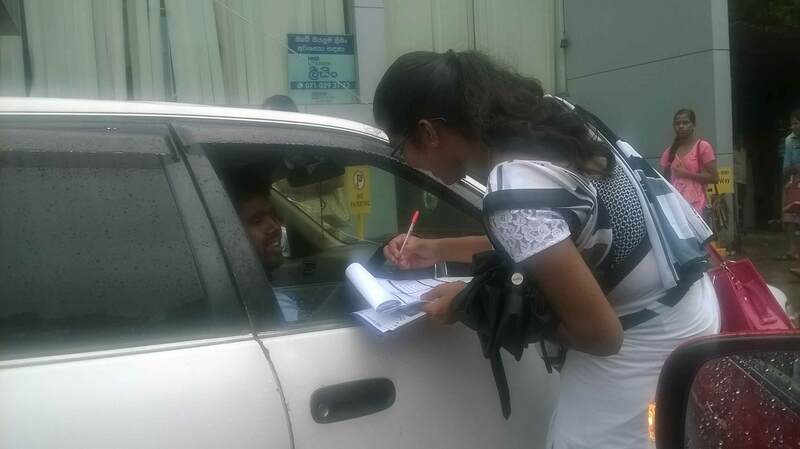 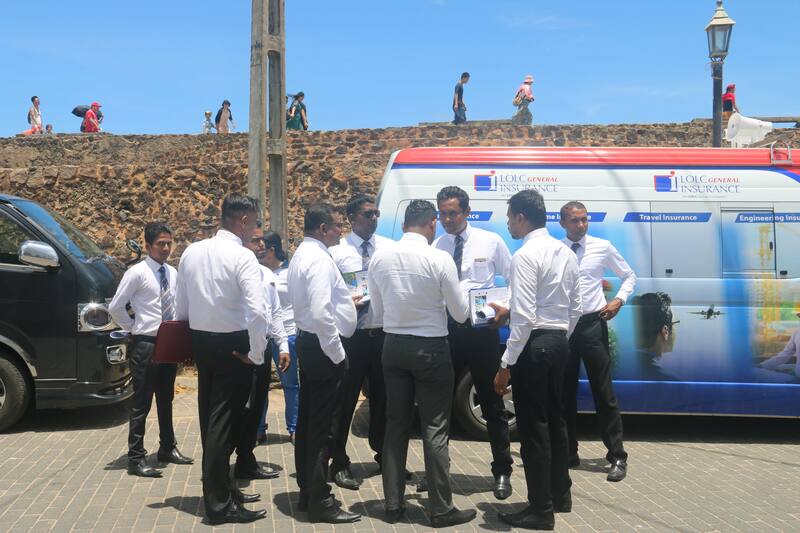 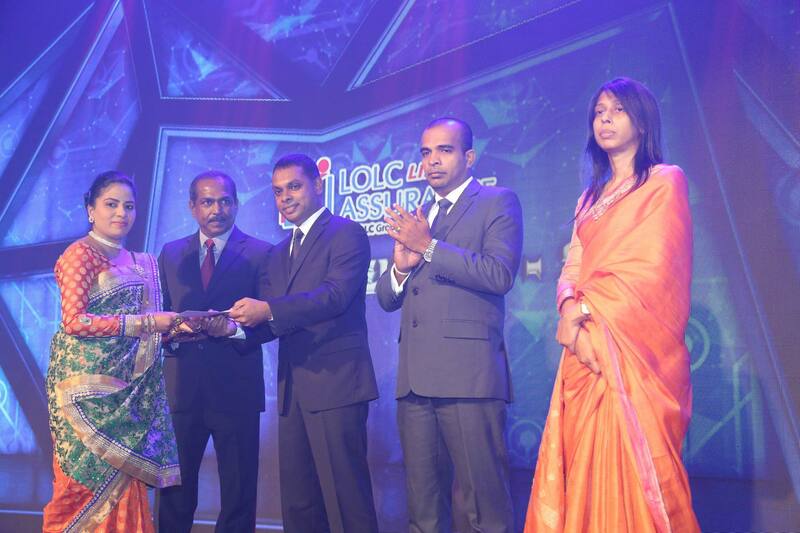 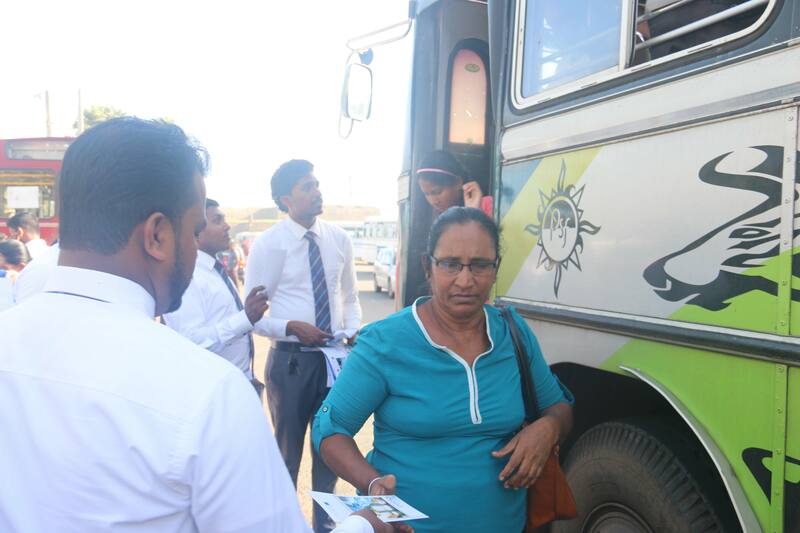 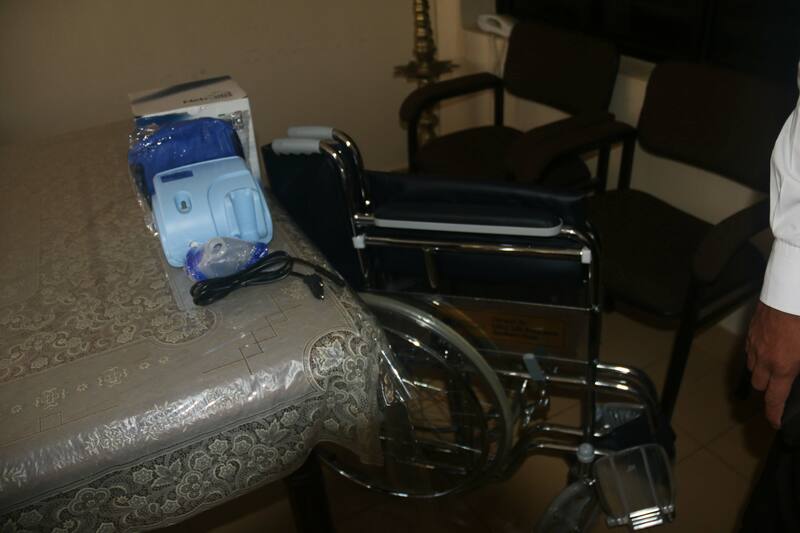 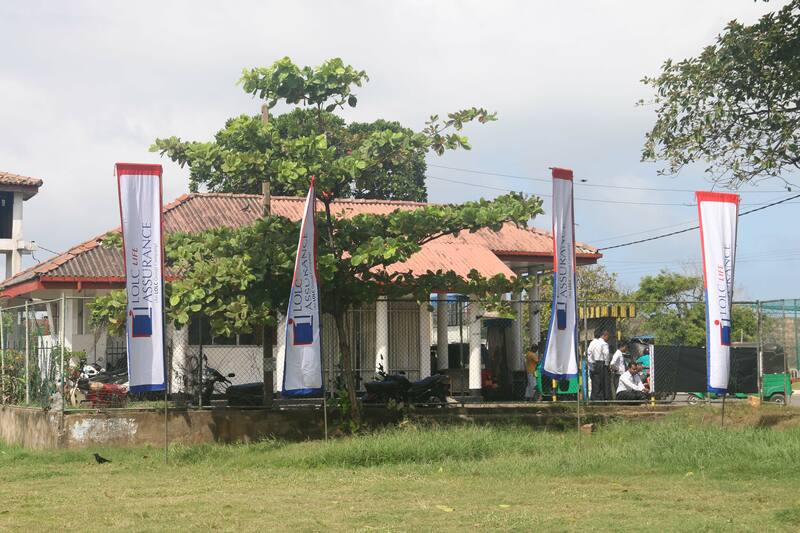 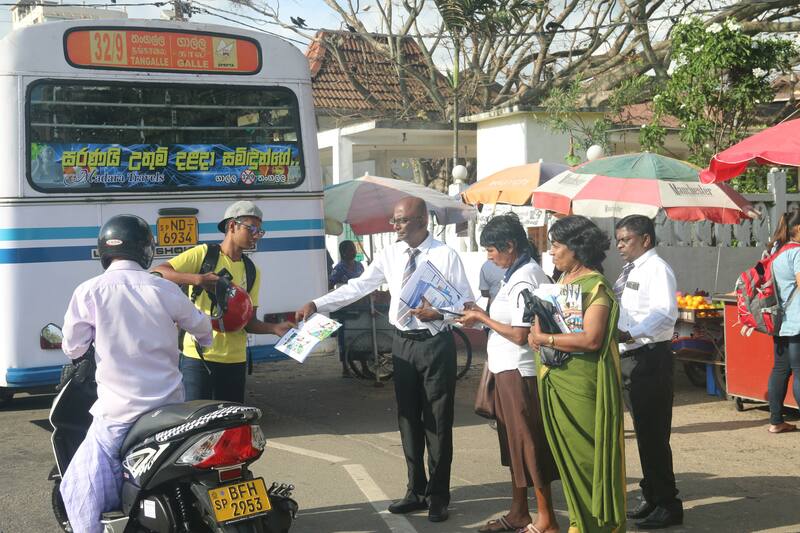 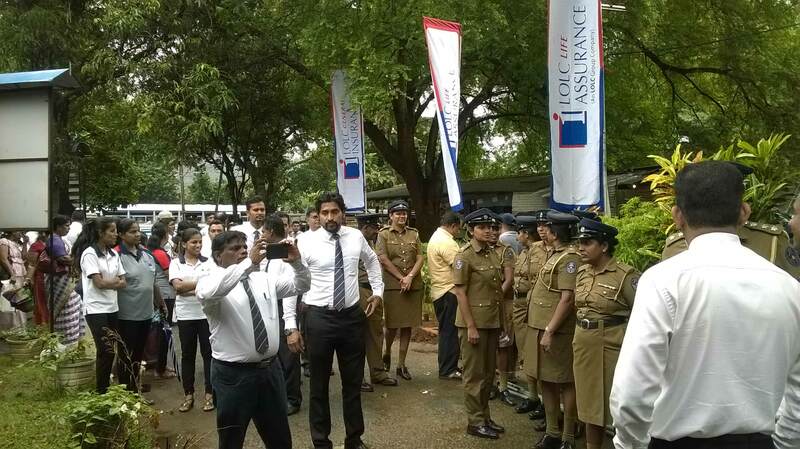 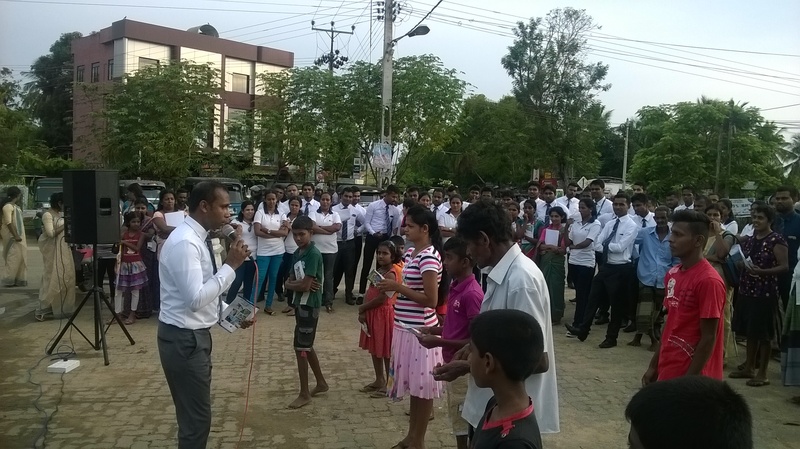 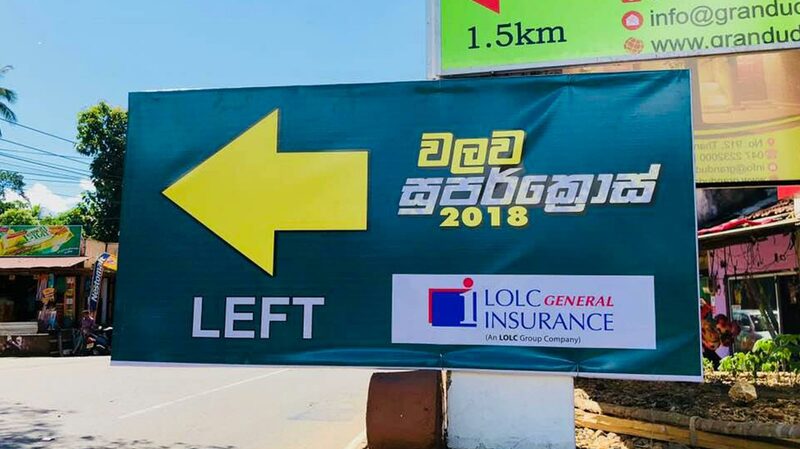 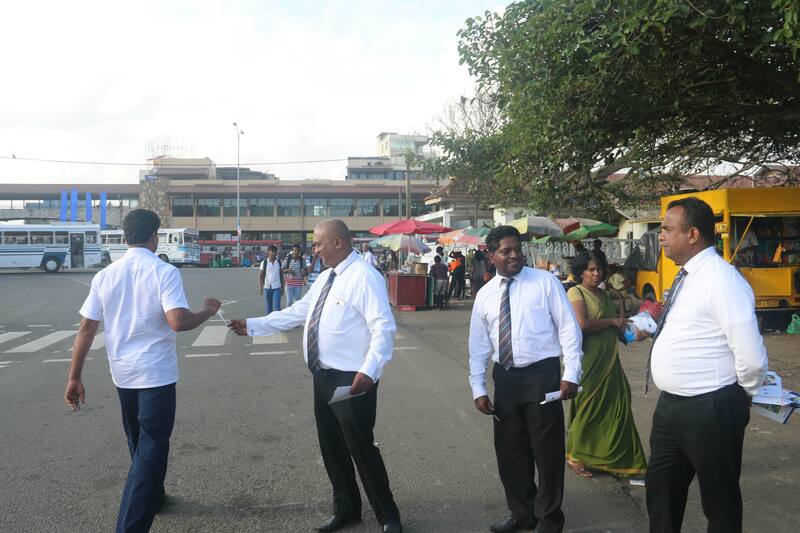 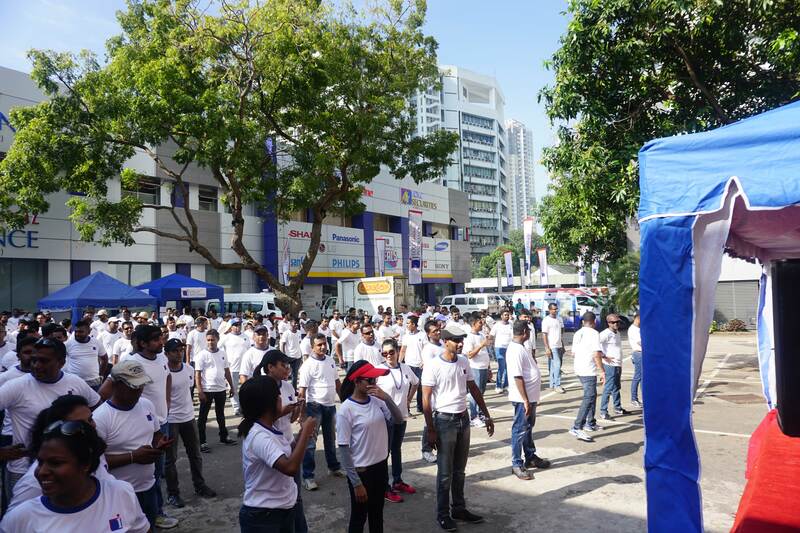 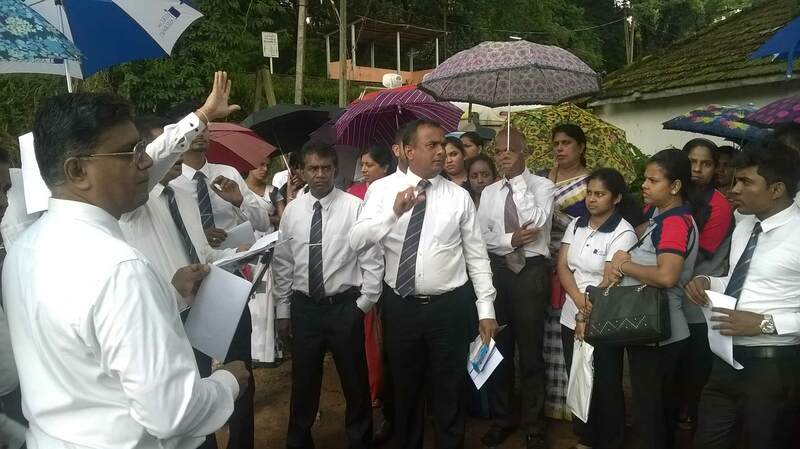 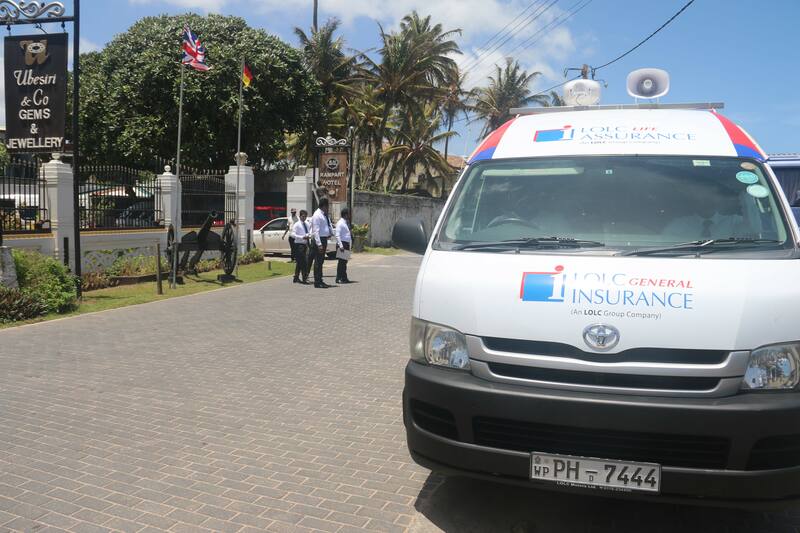 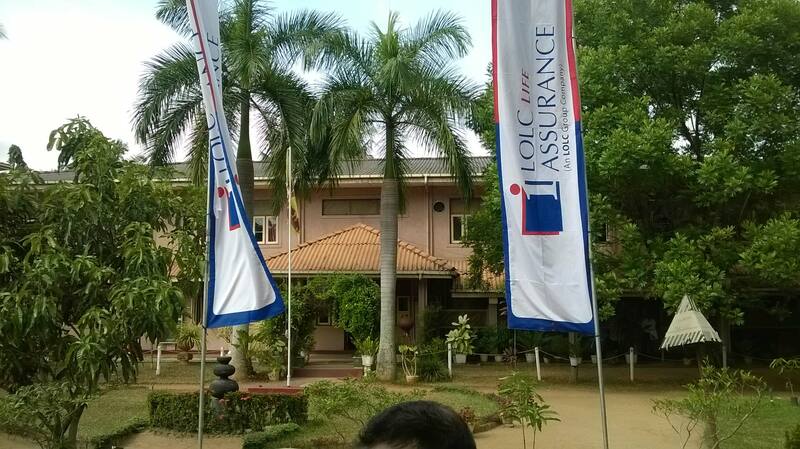 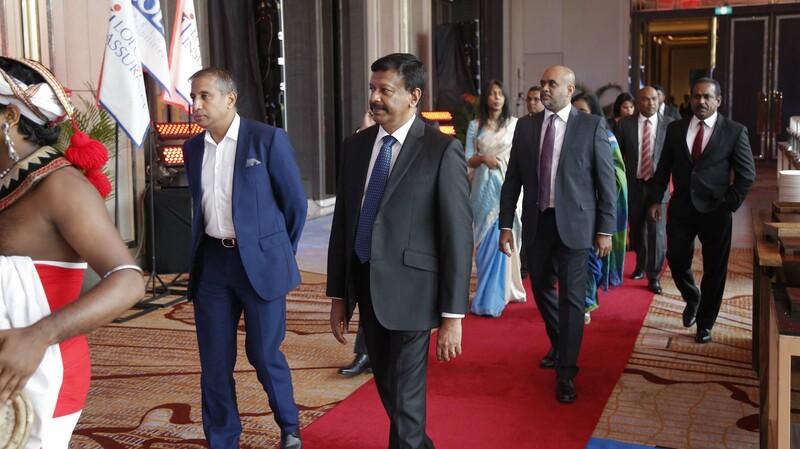 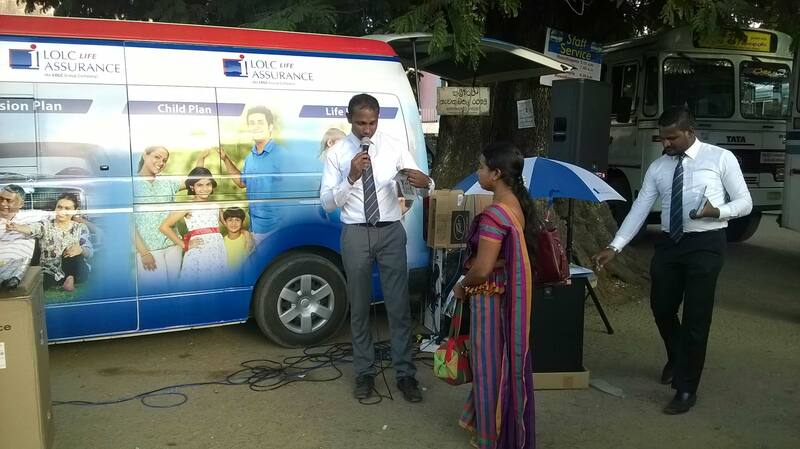 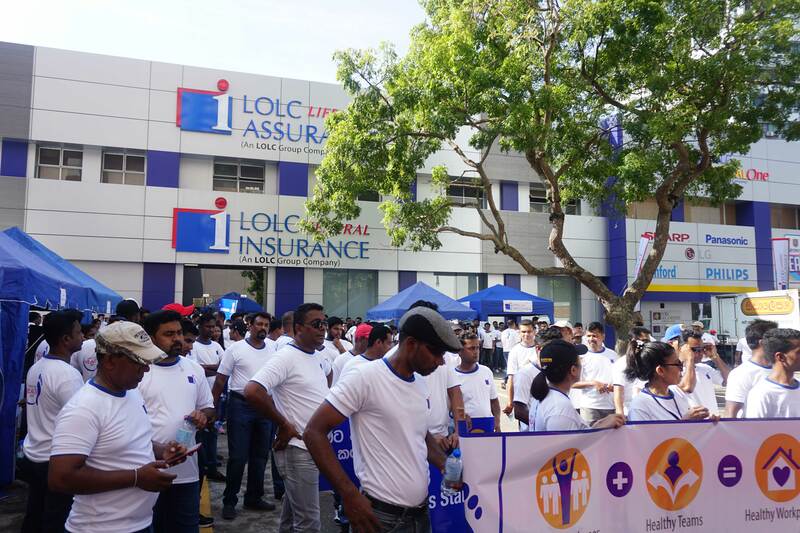 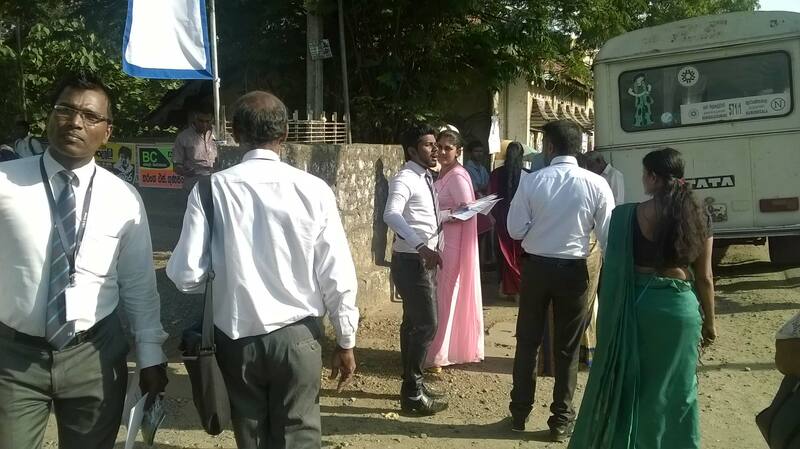 The ‘My LOLC Insurance Roadshow’ made its way to Anuradhapura recently. 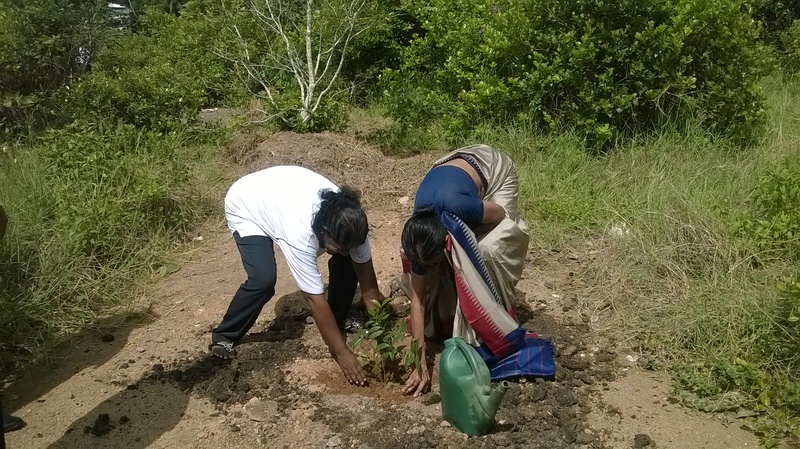 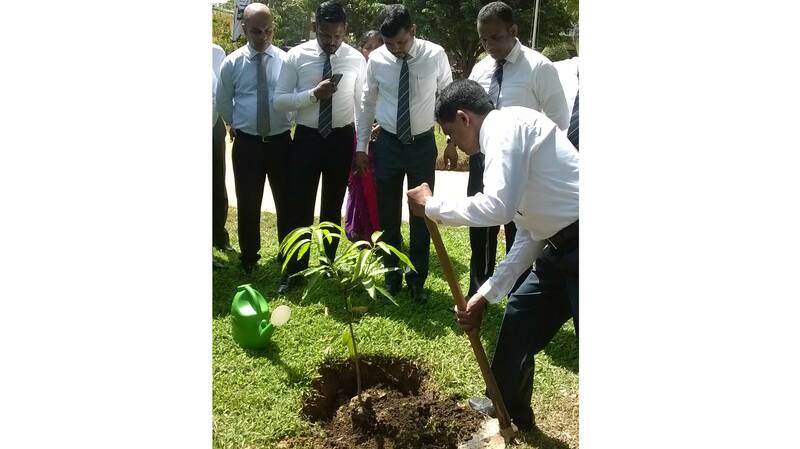 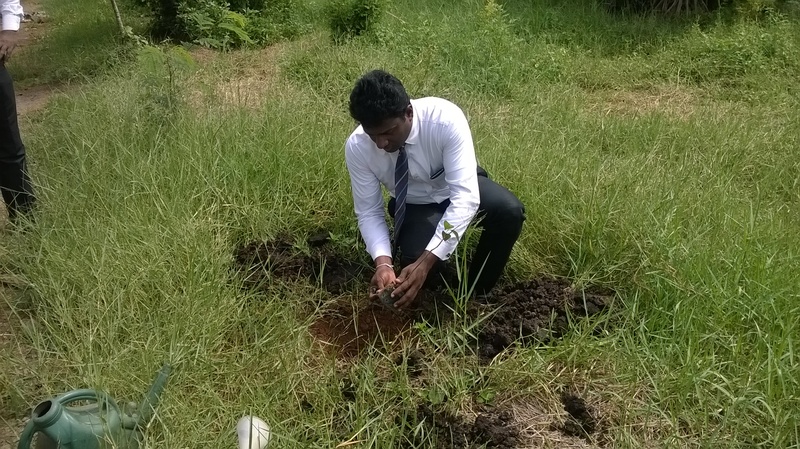 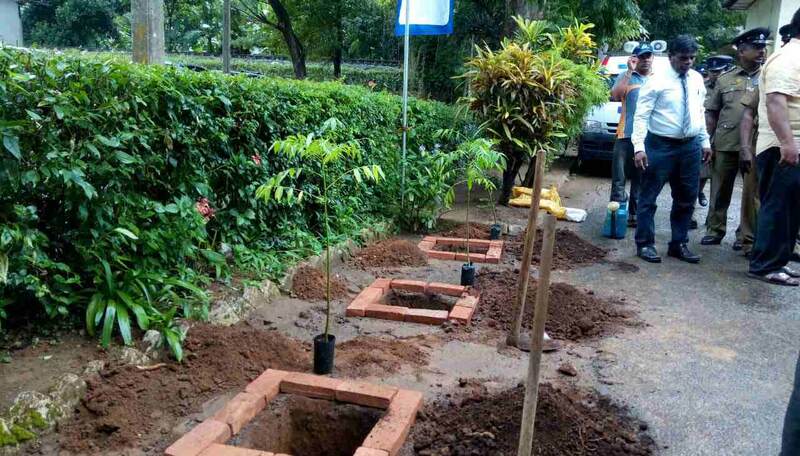 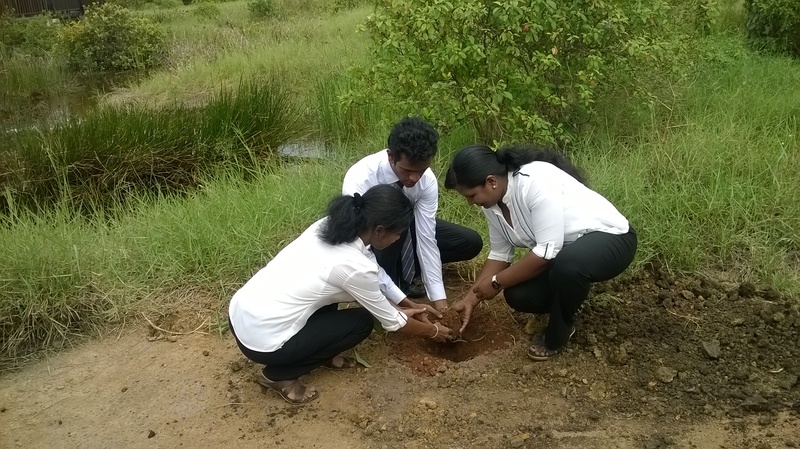 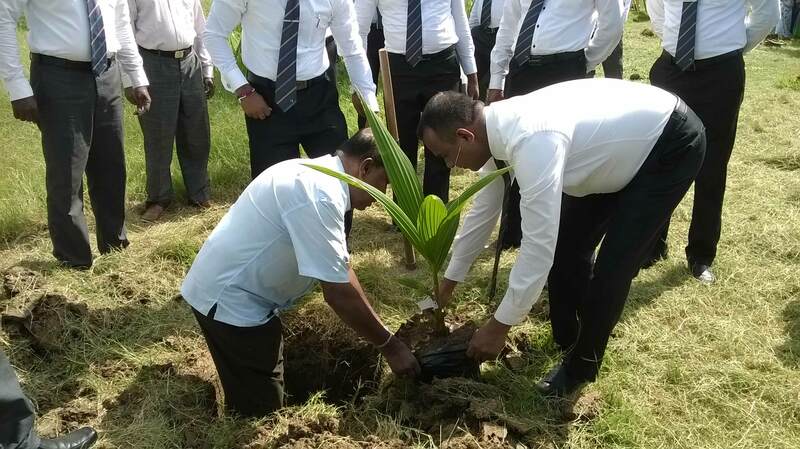 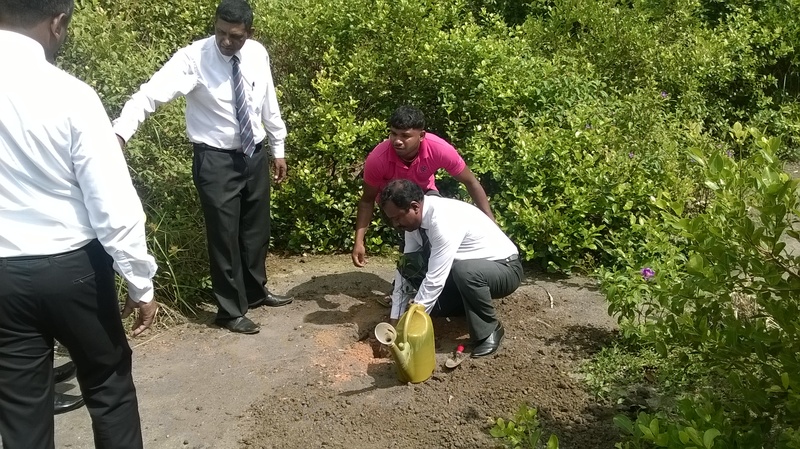 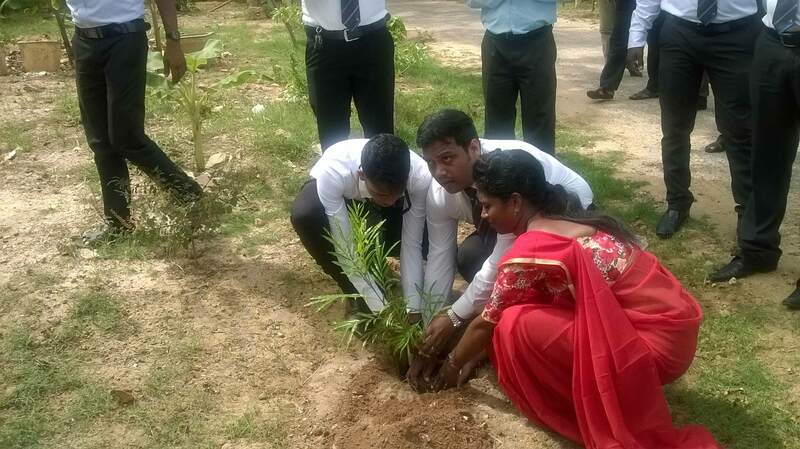 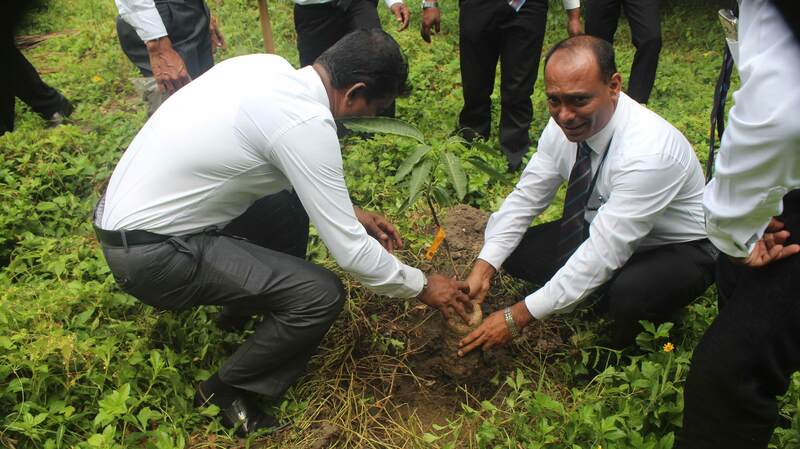 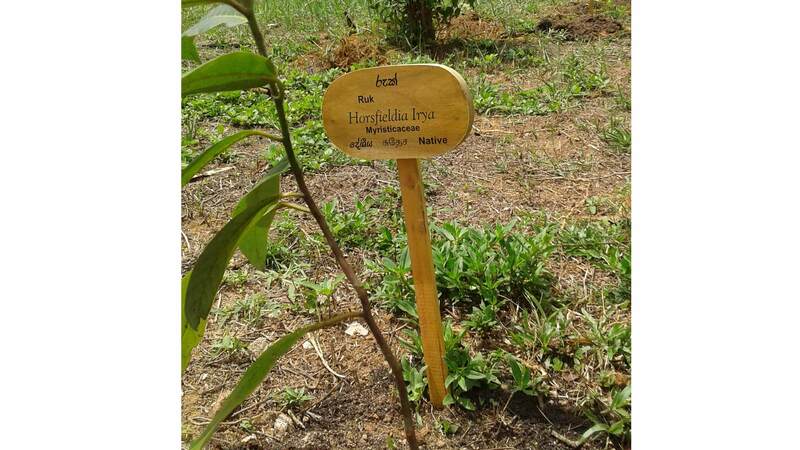 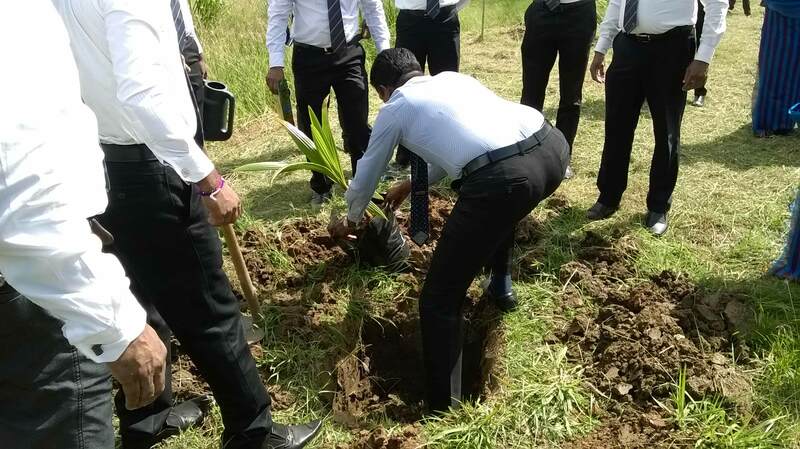 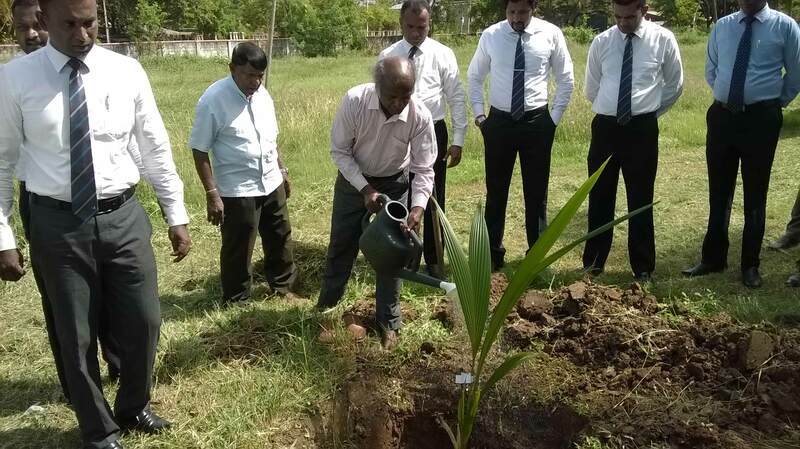 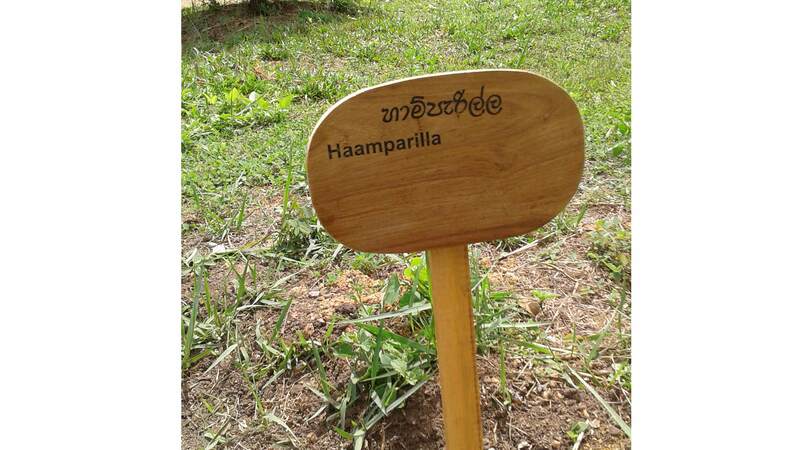 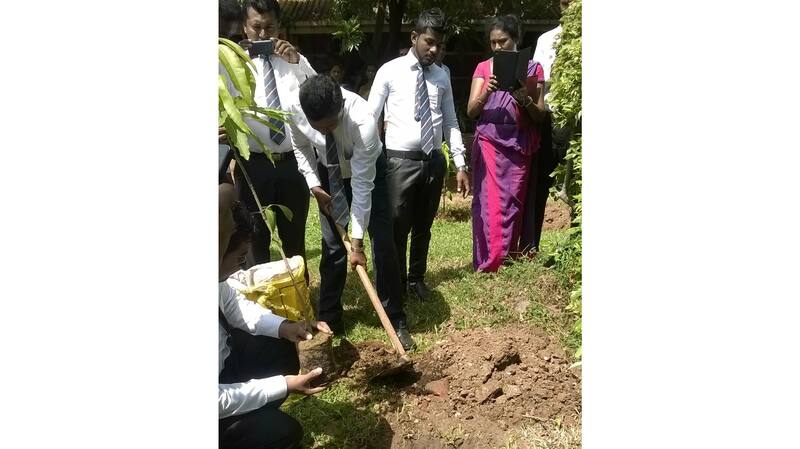 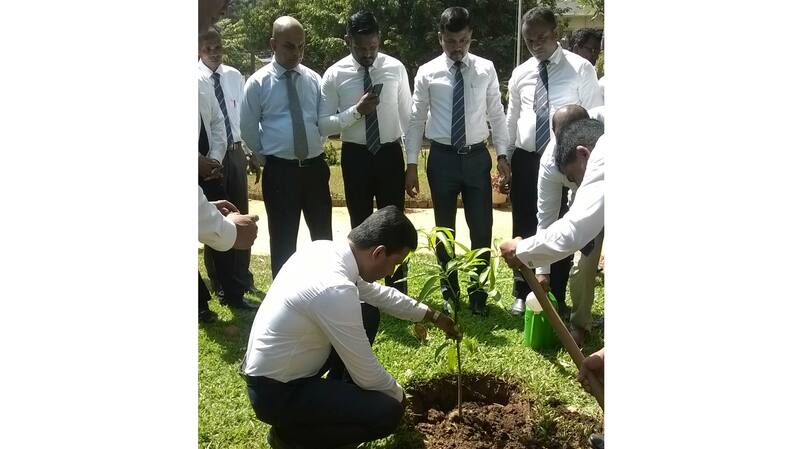 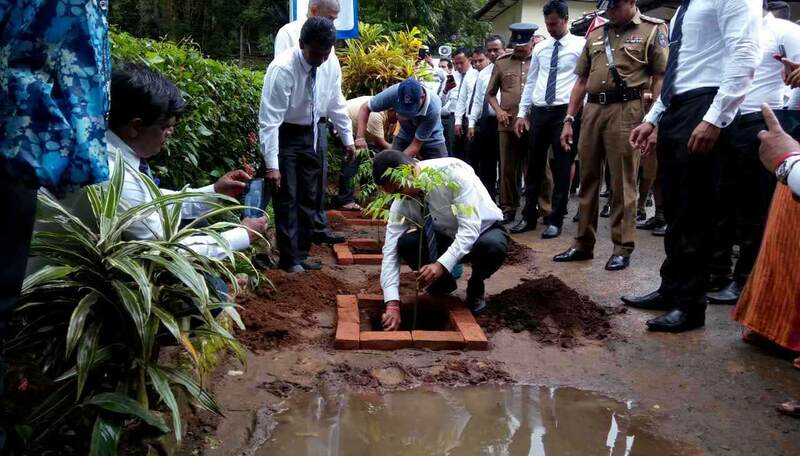 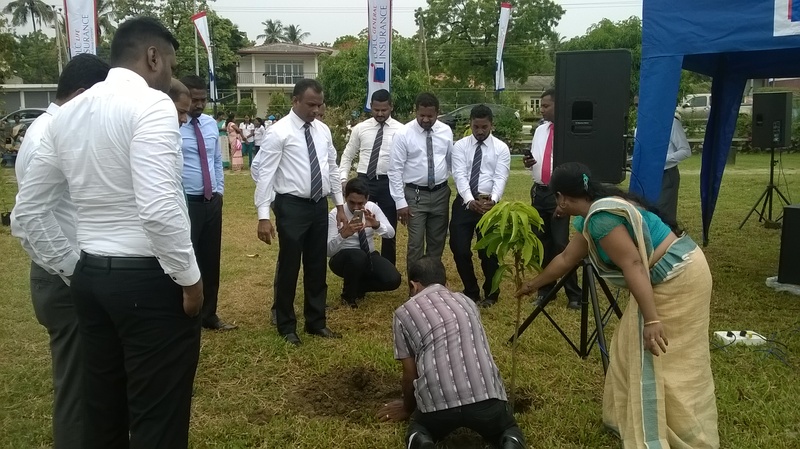 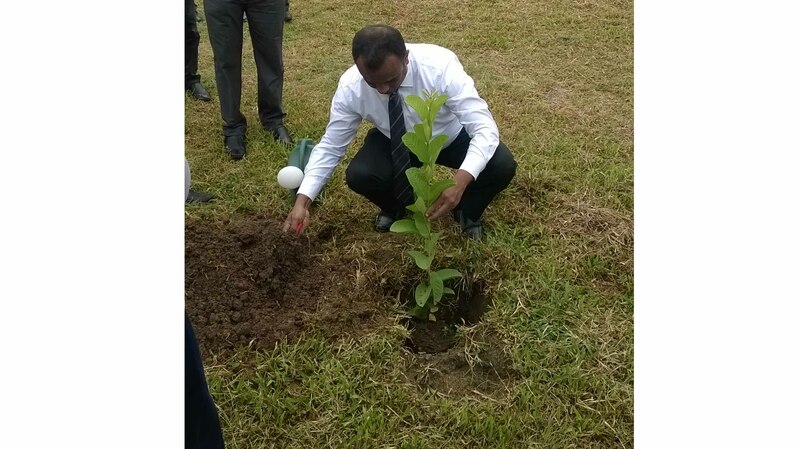 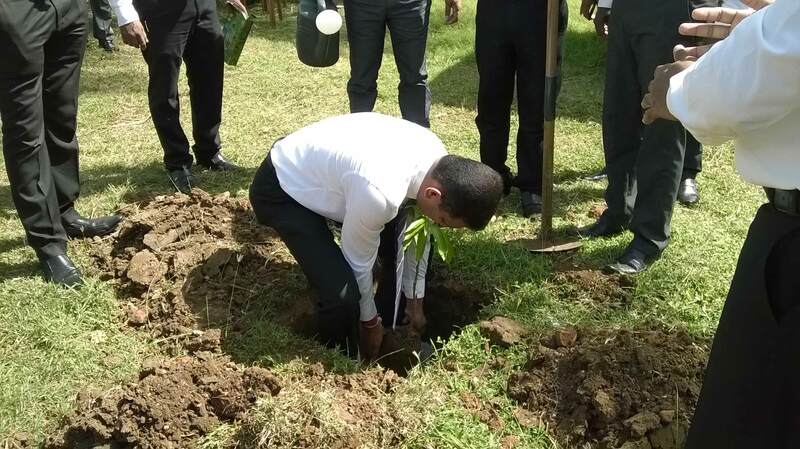 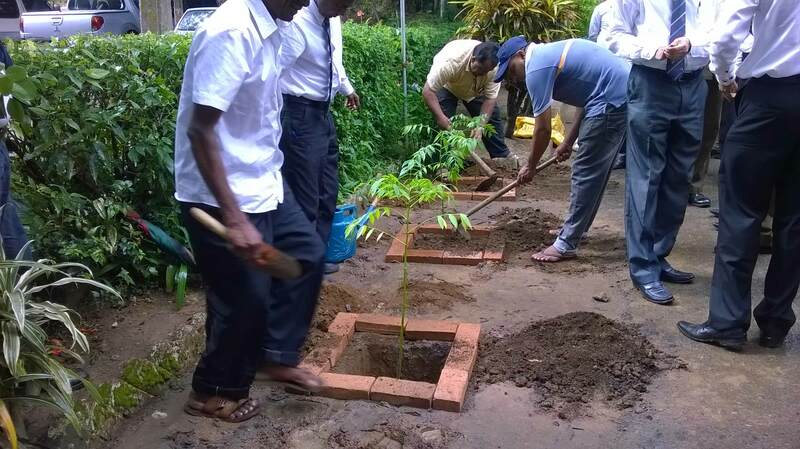 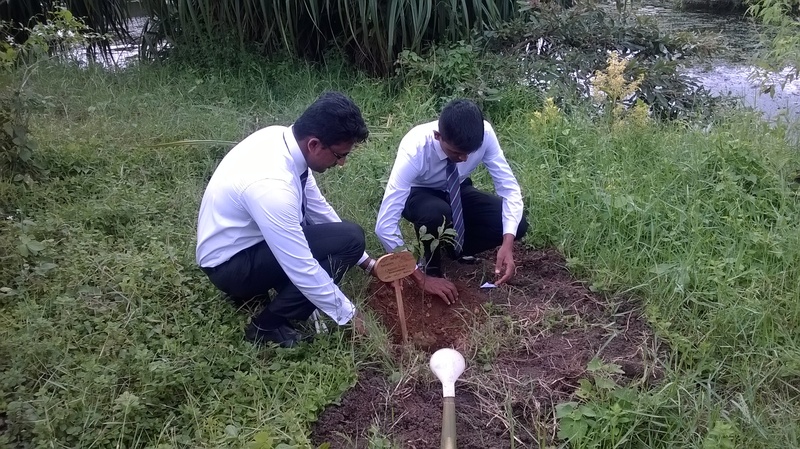 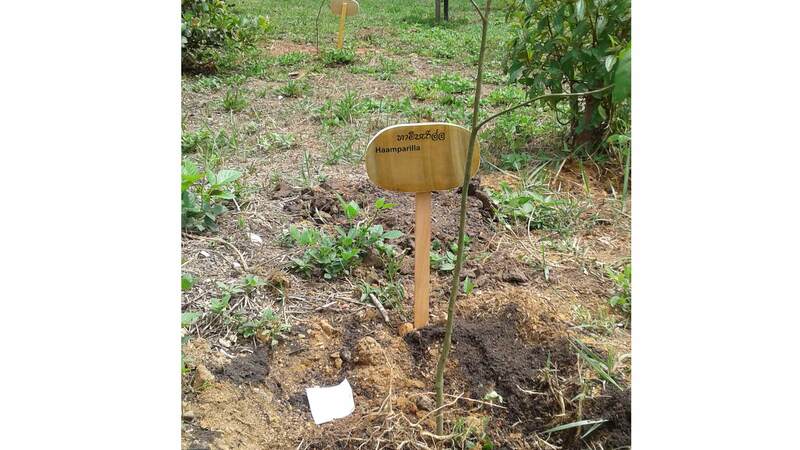 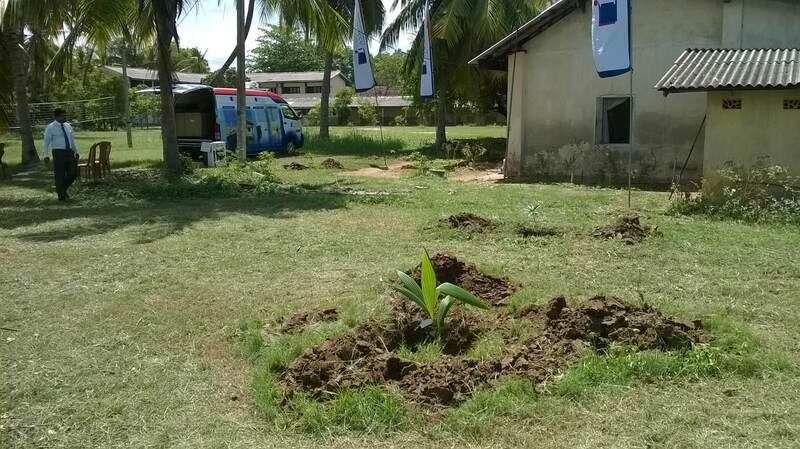 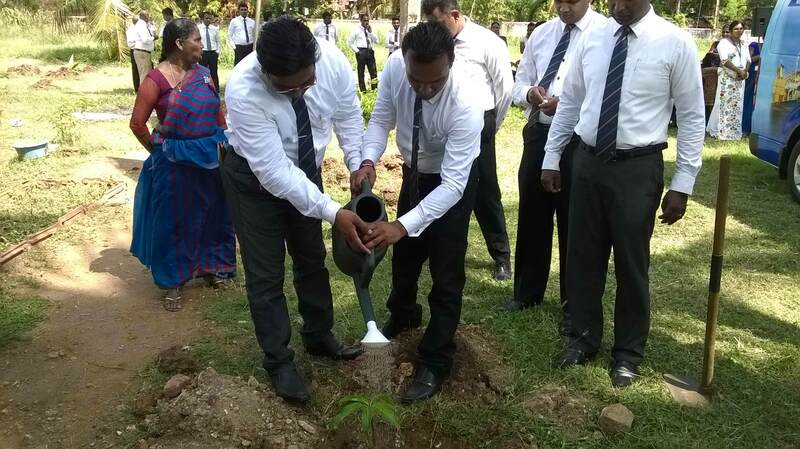 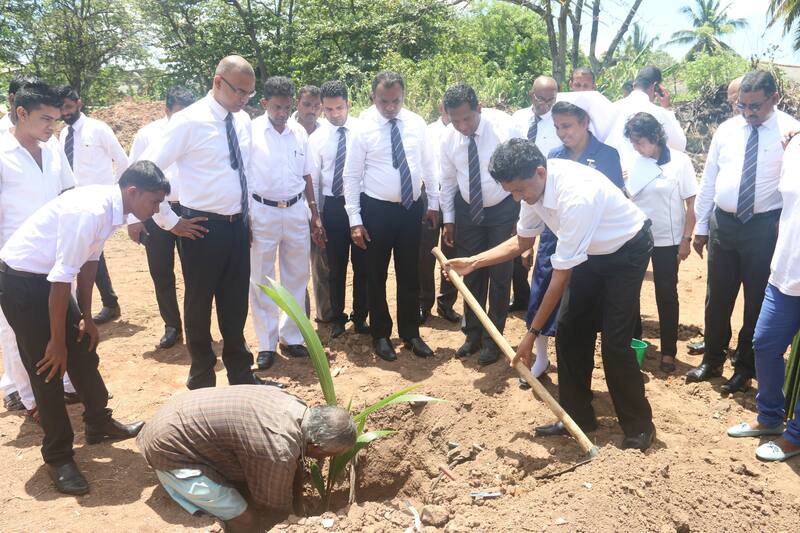 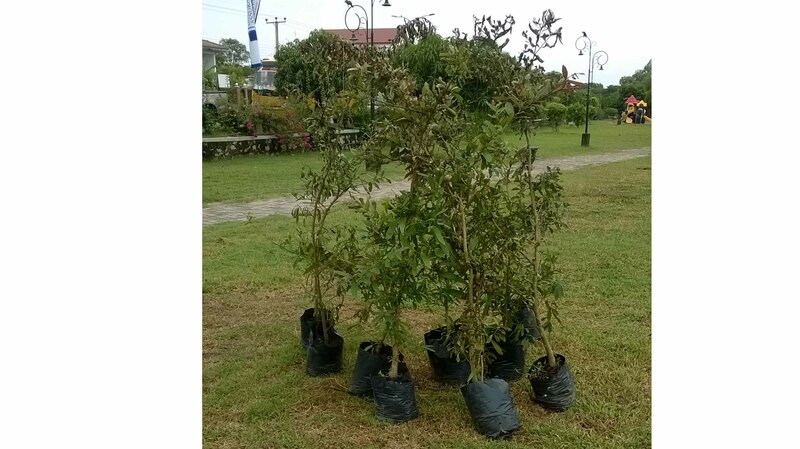 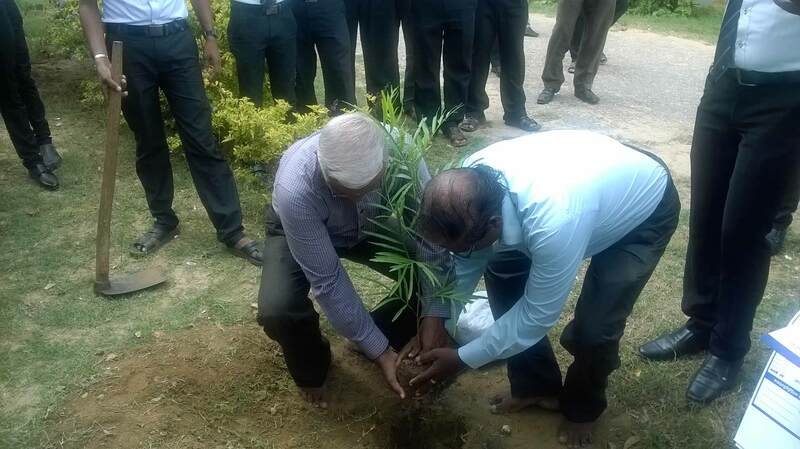 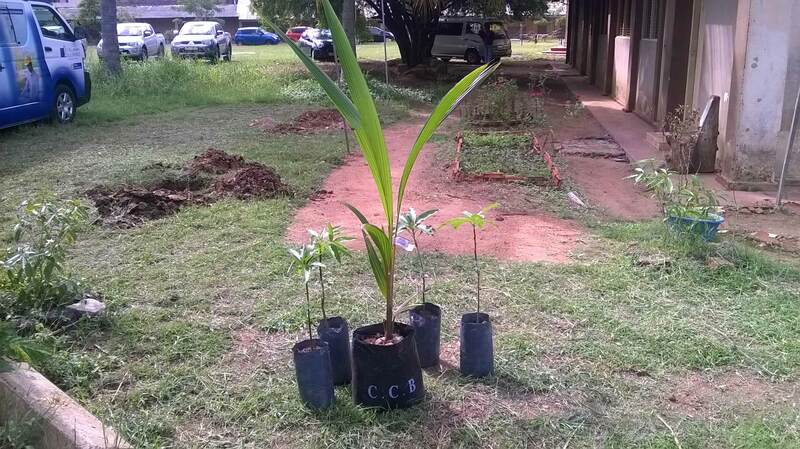 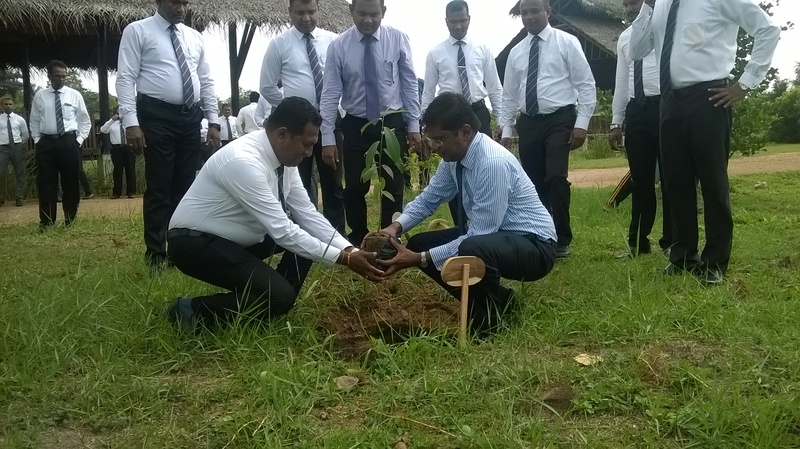 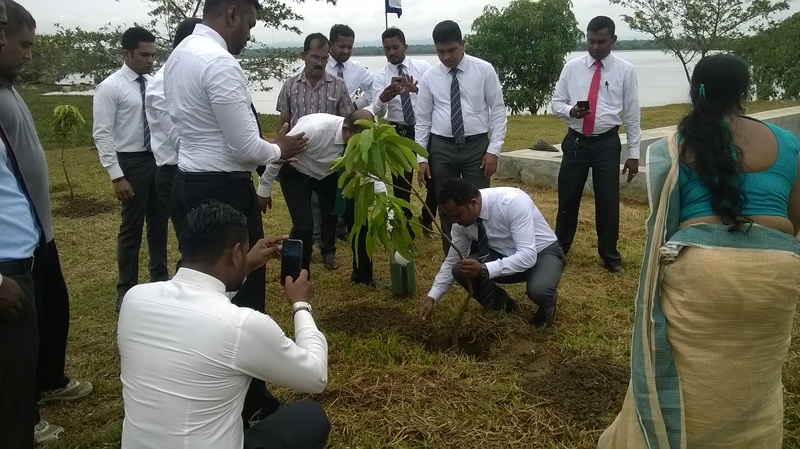 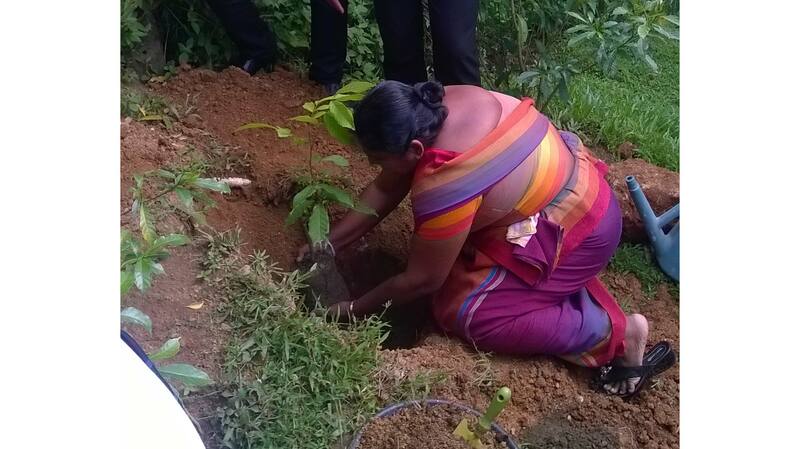 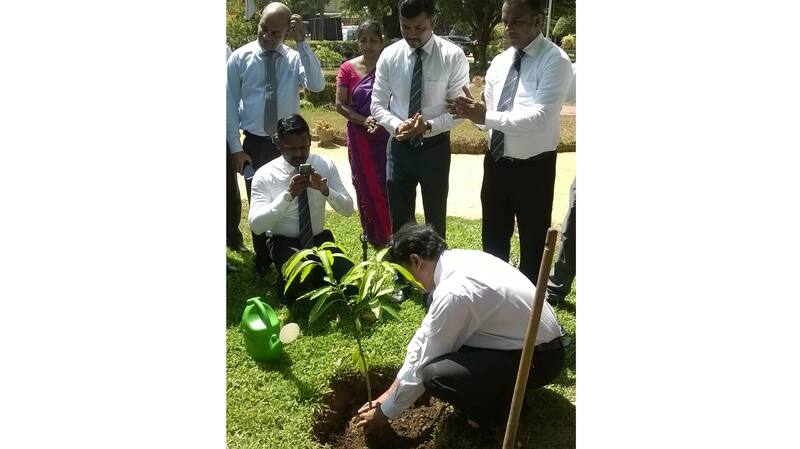 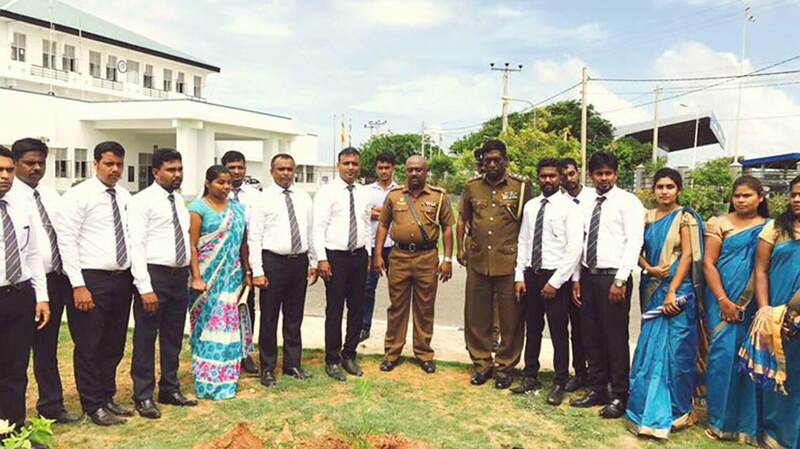 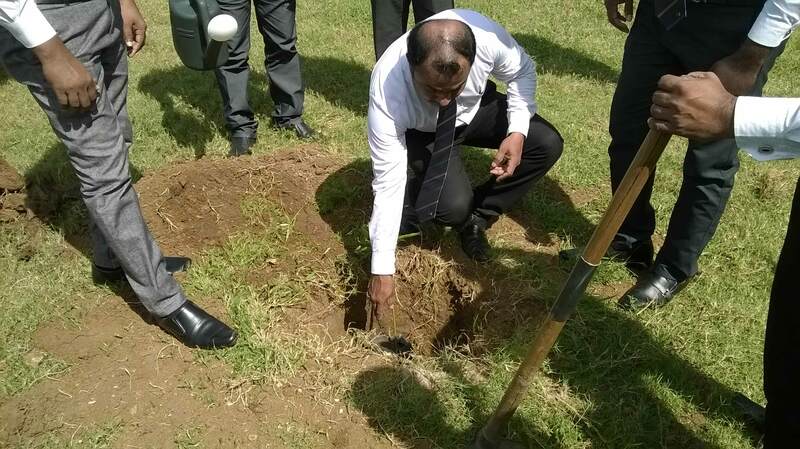 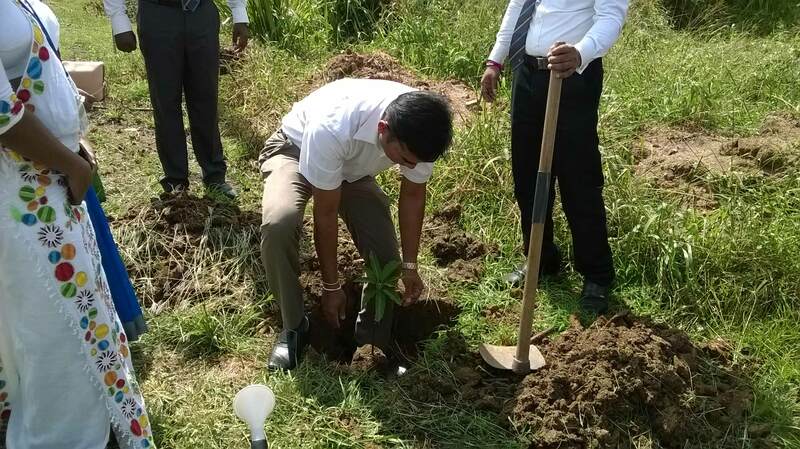 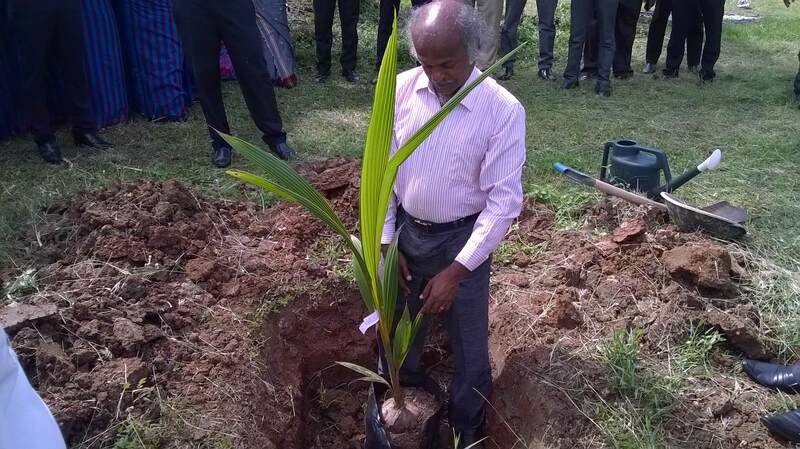 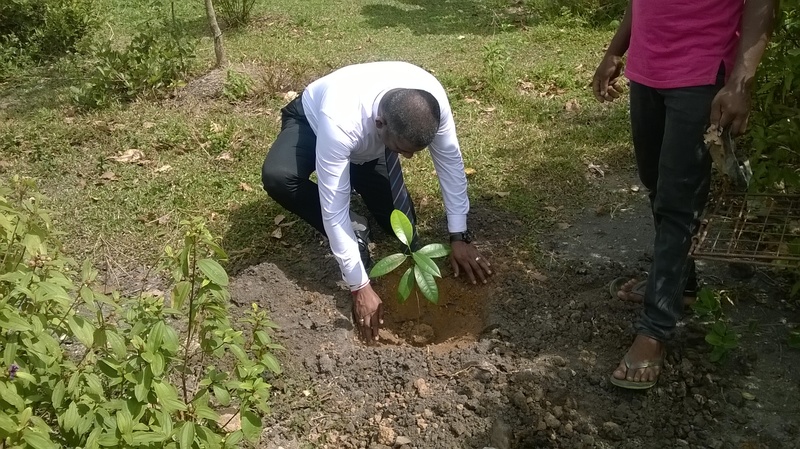 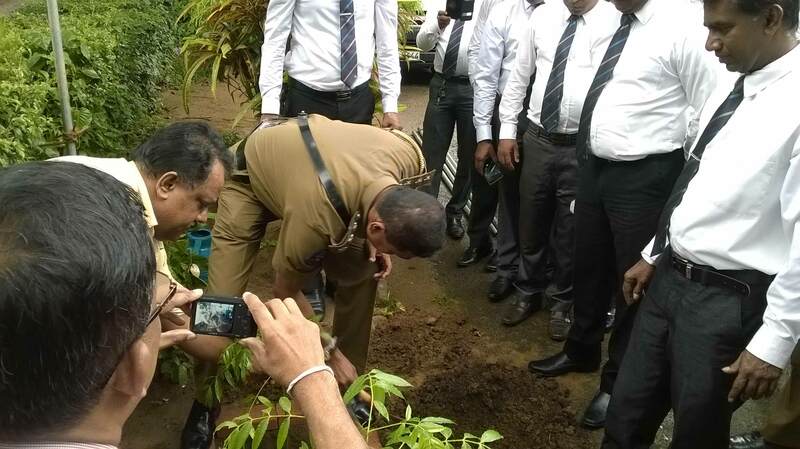 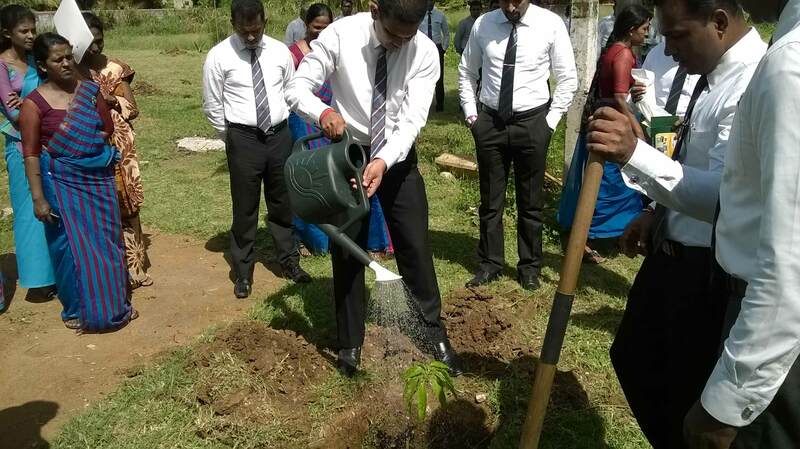 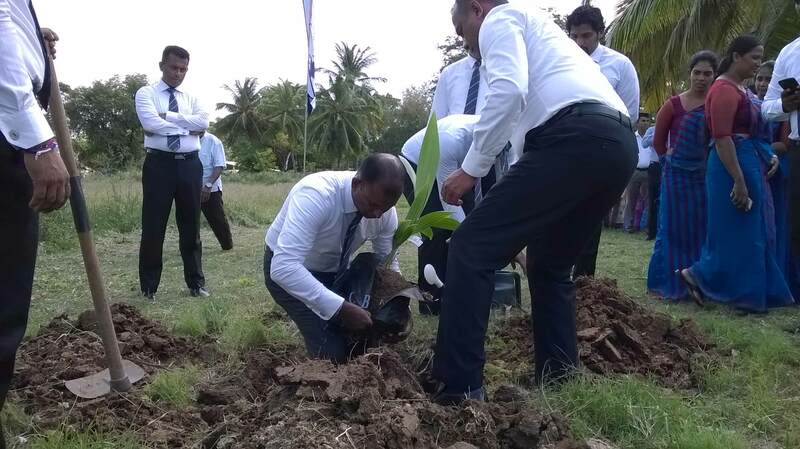 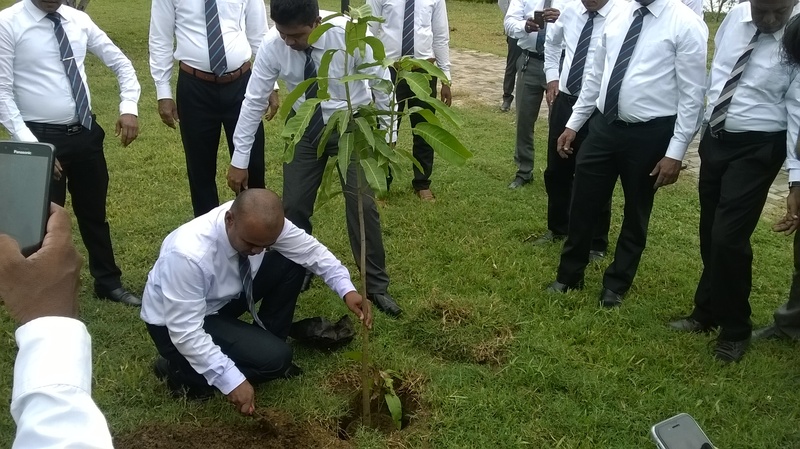 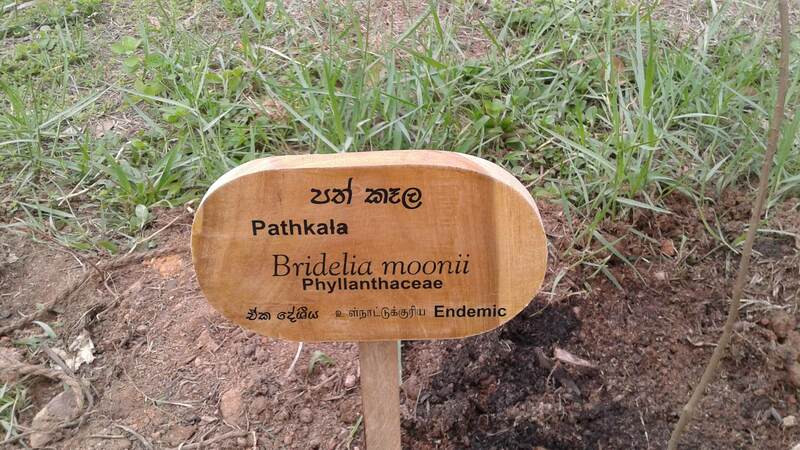 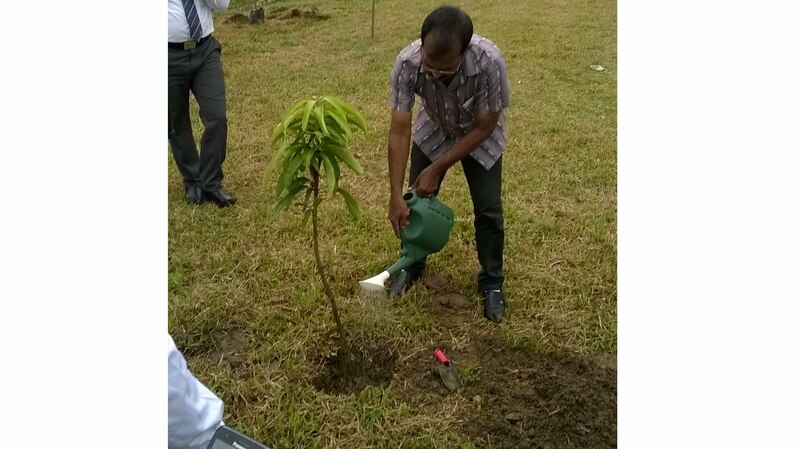 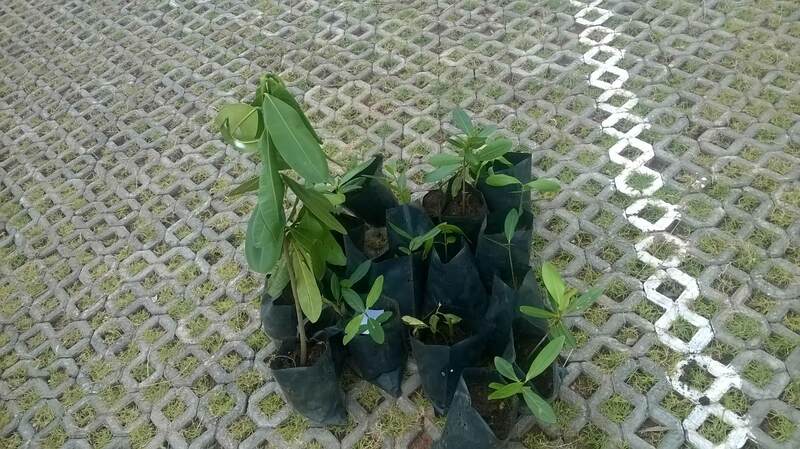 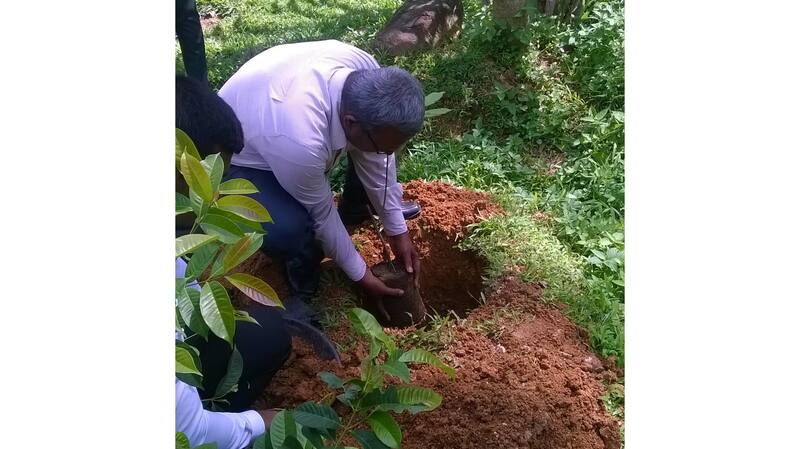 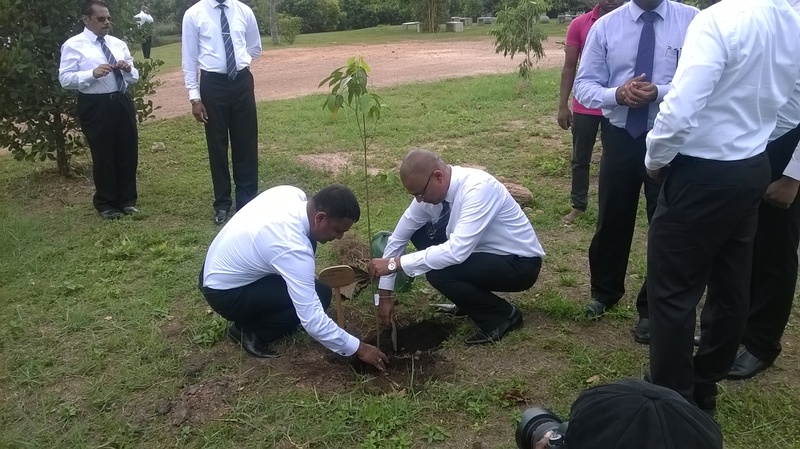 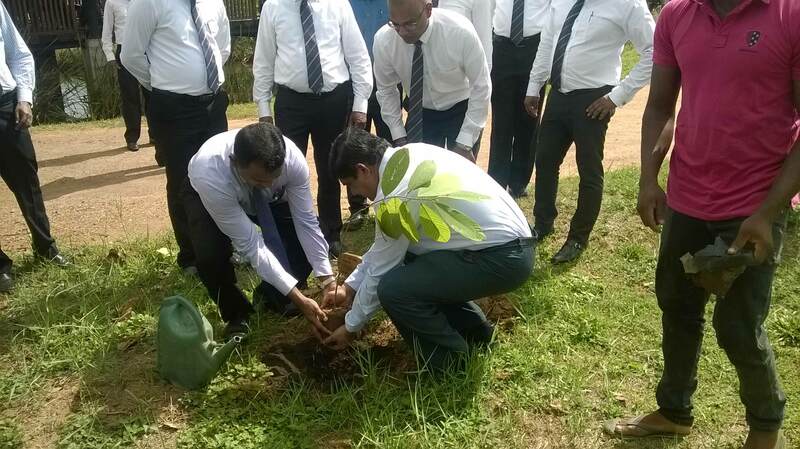 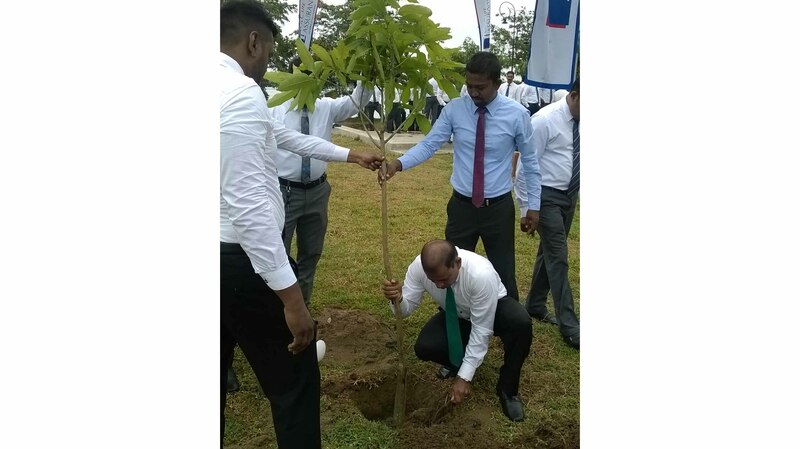 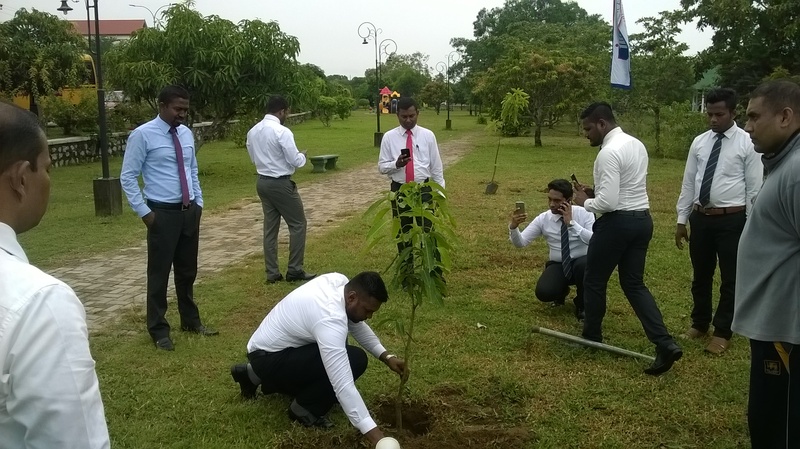 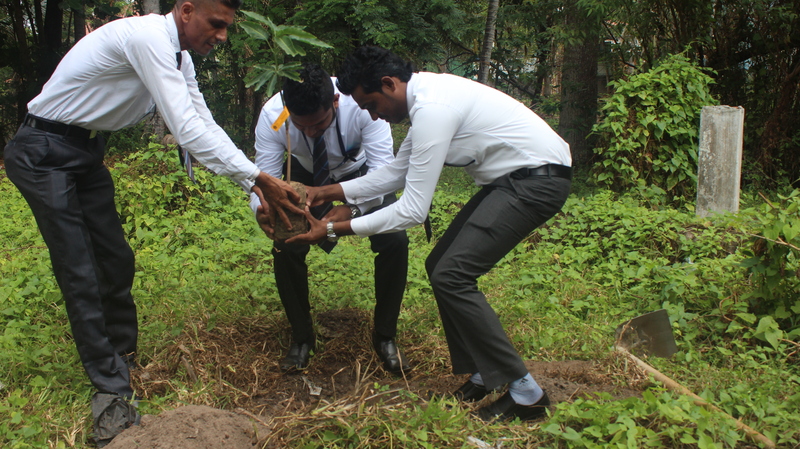 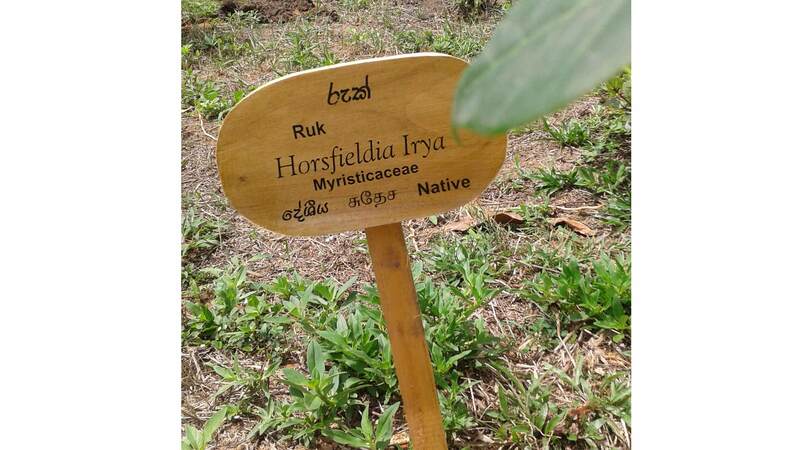 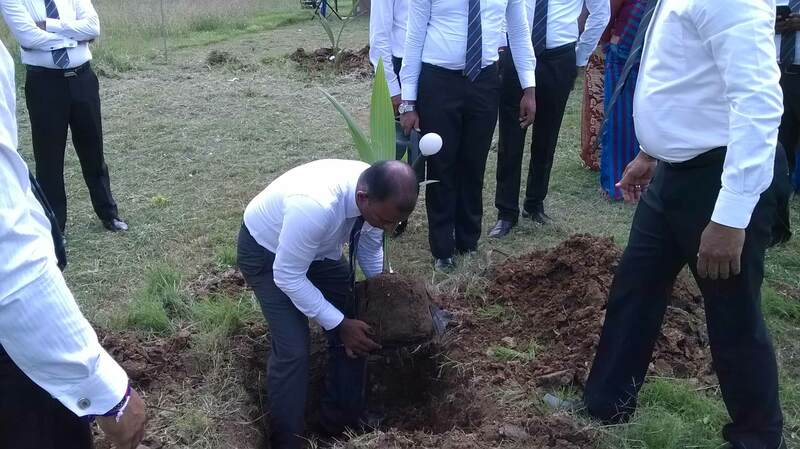 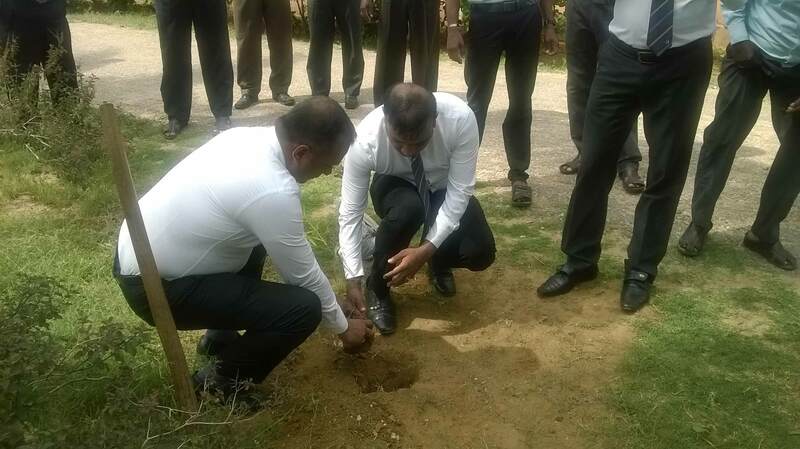 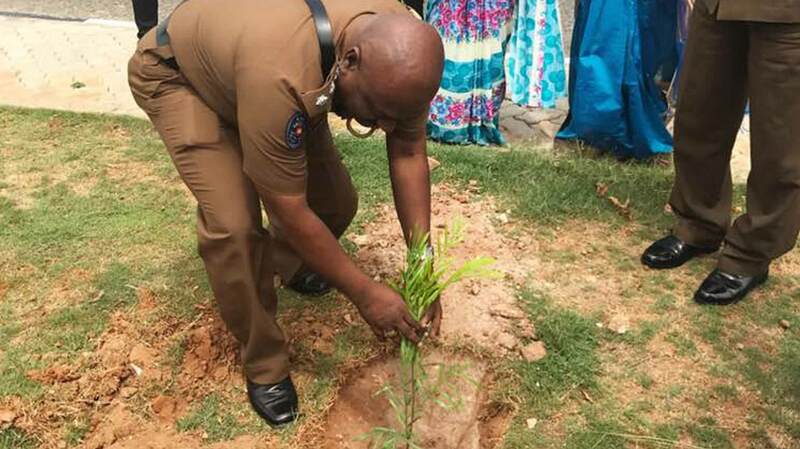 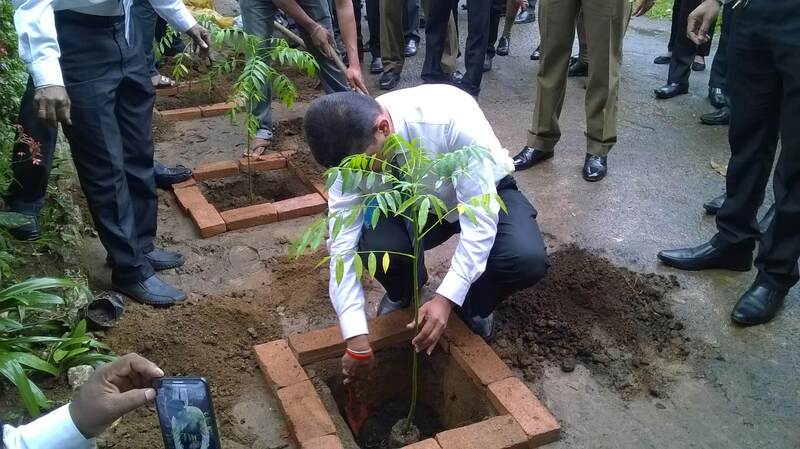 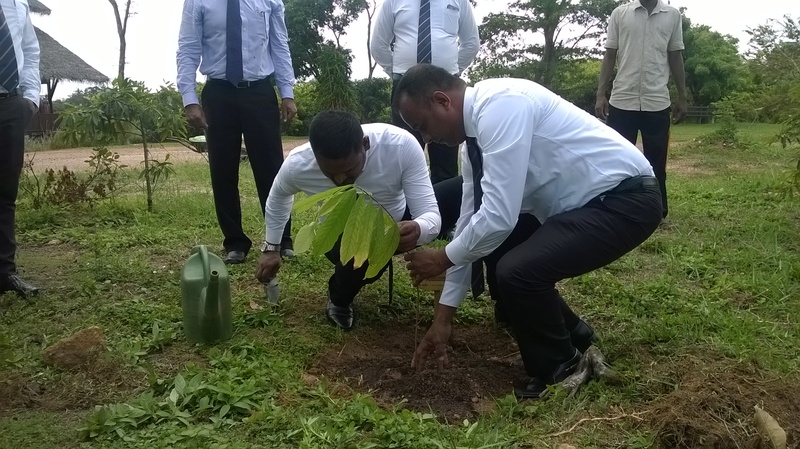 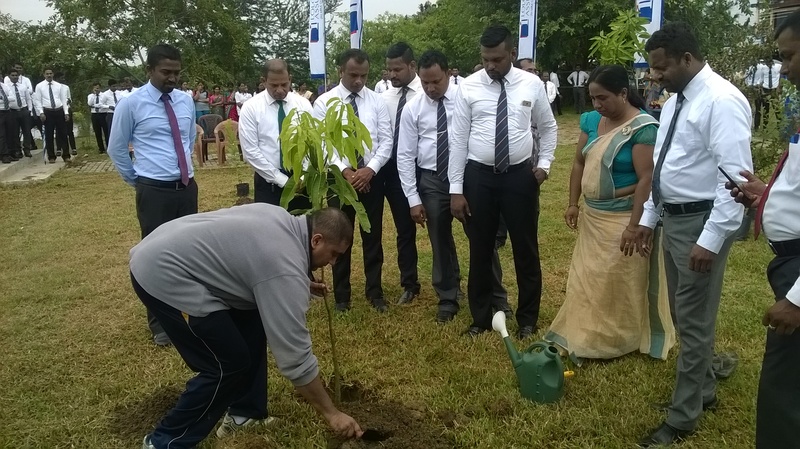 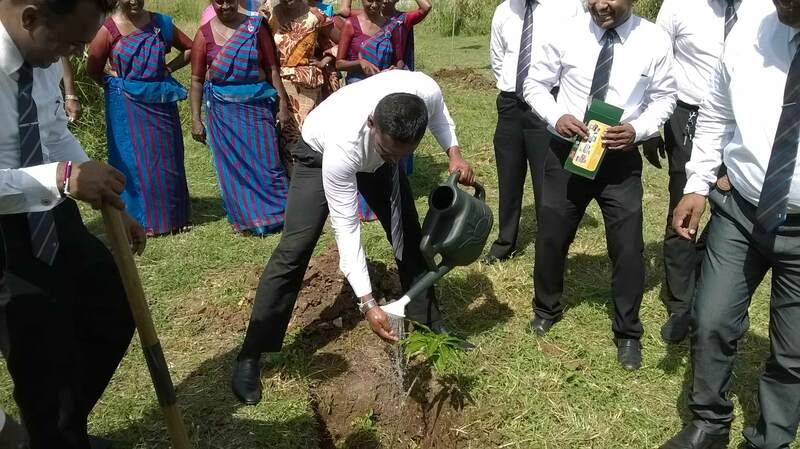 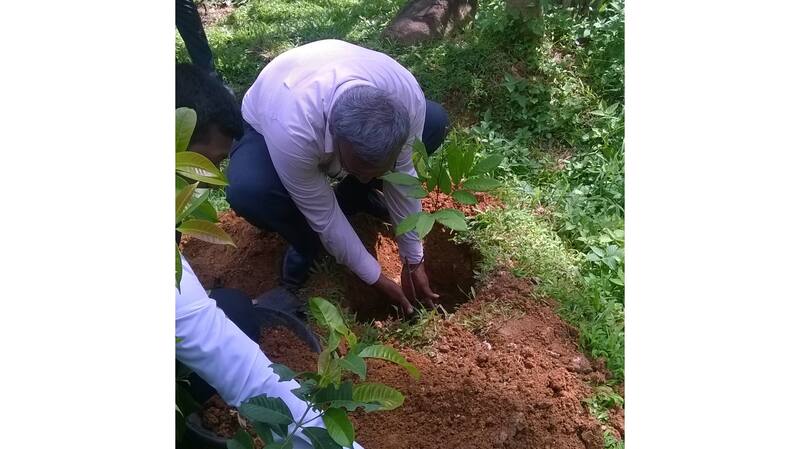 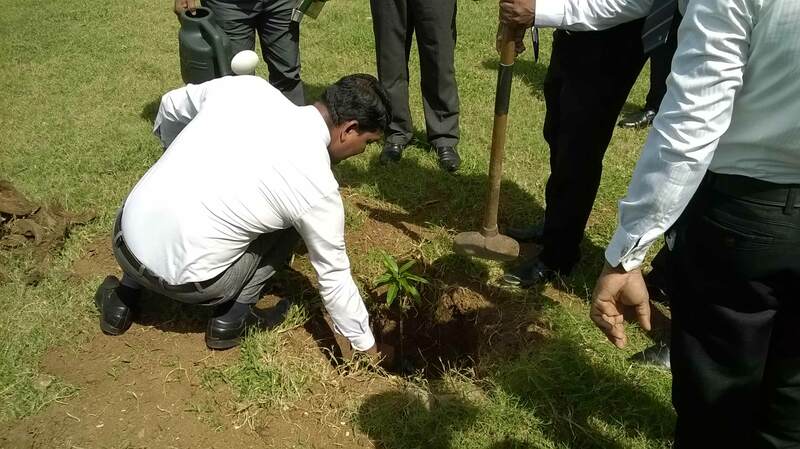 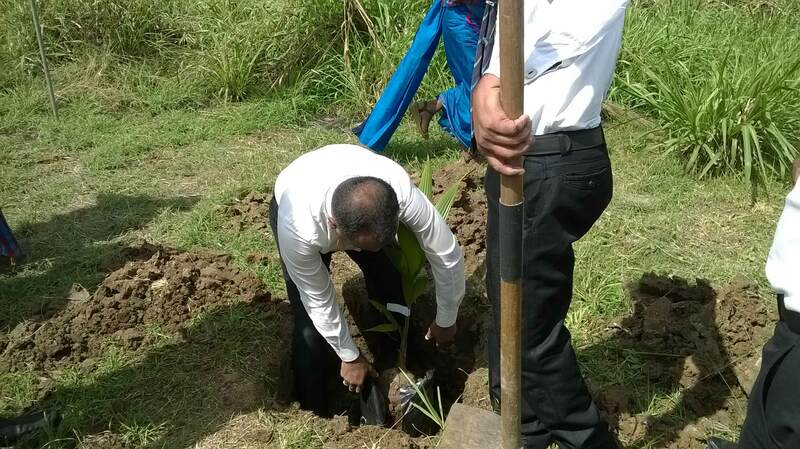 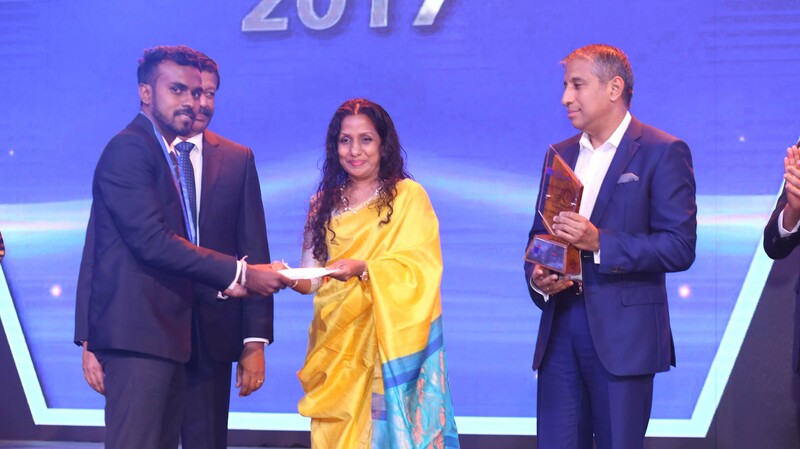 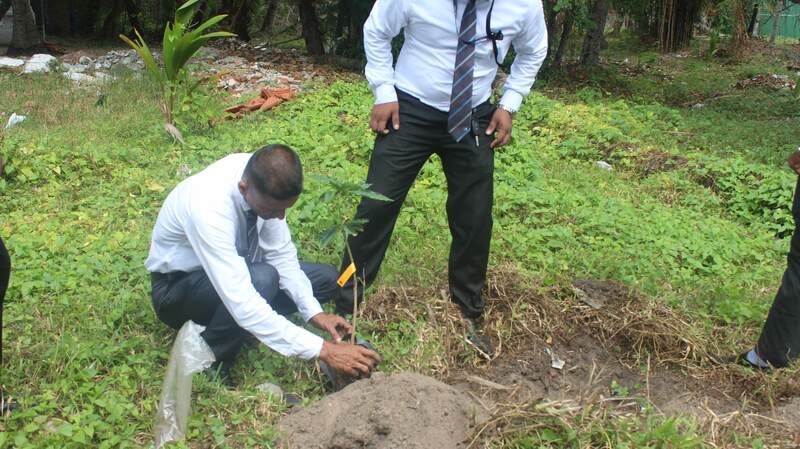 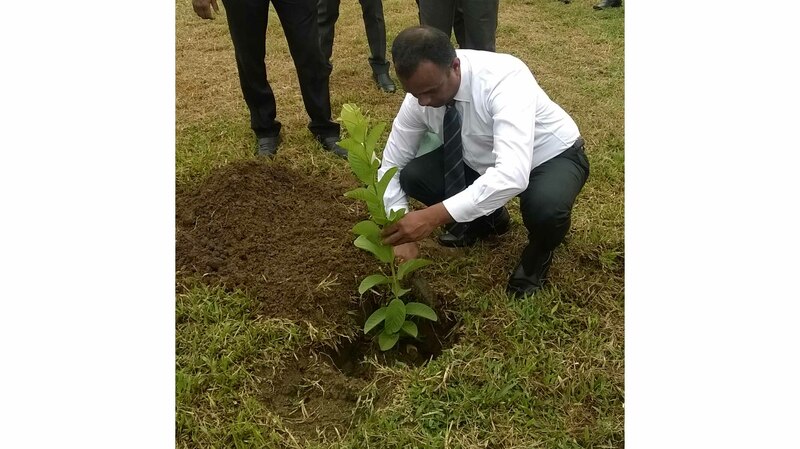 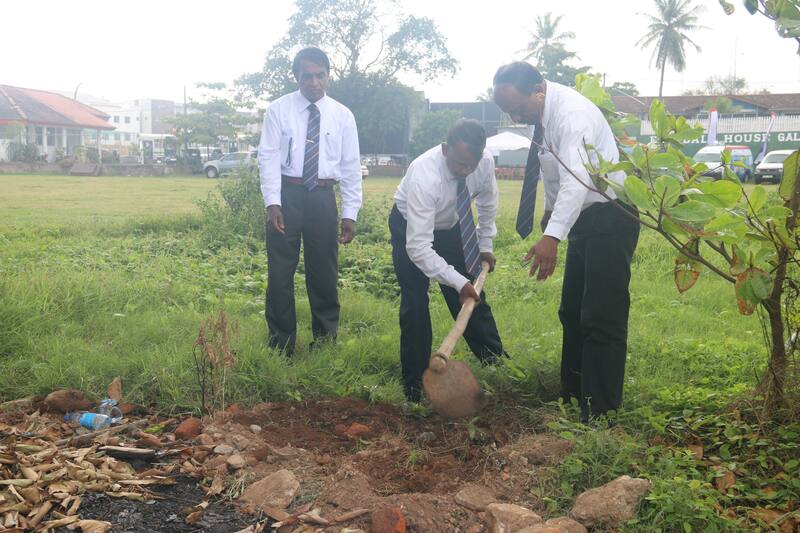 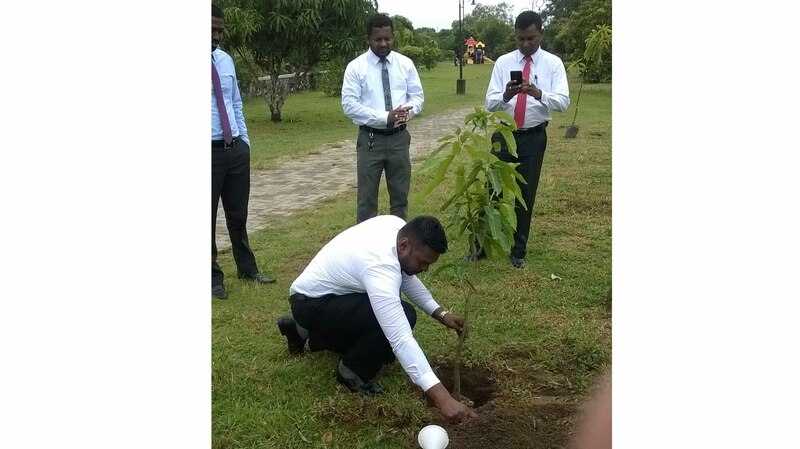 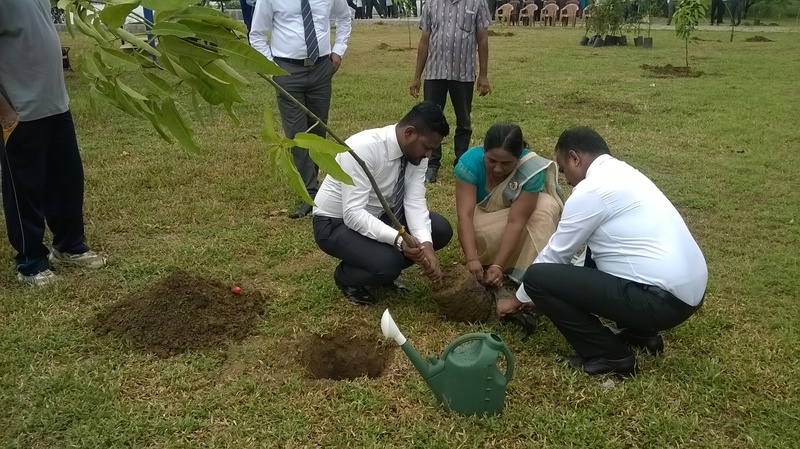 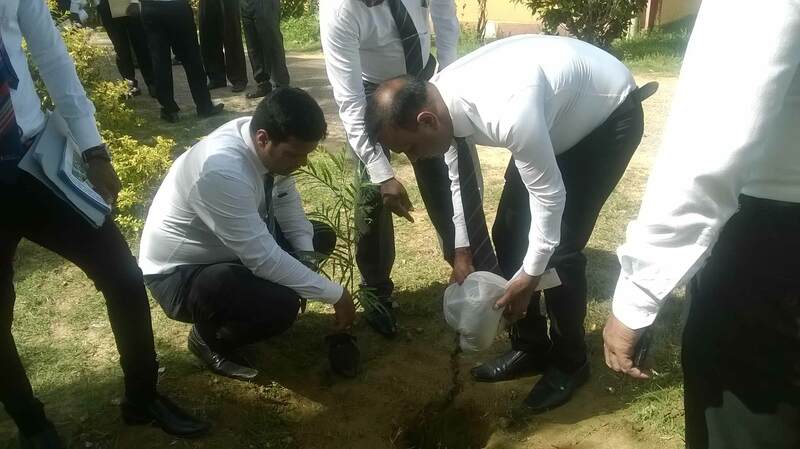 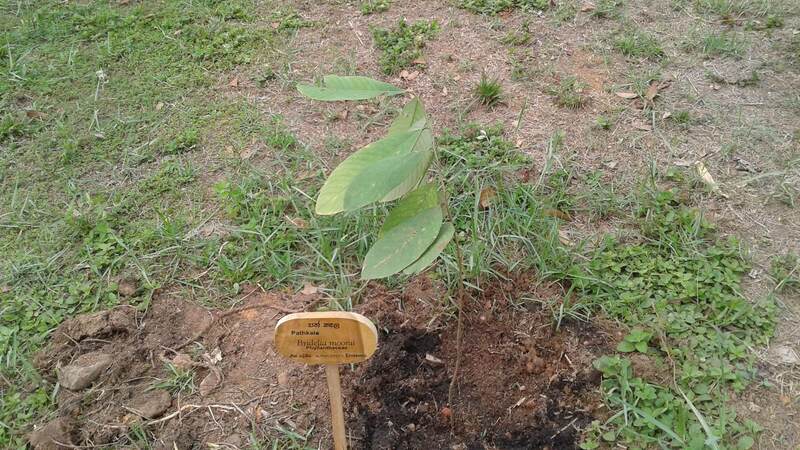 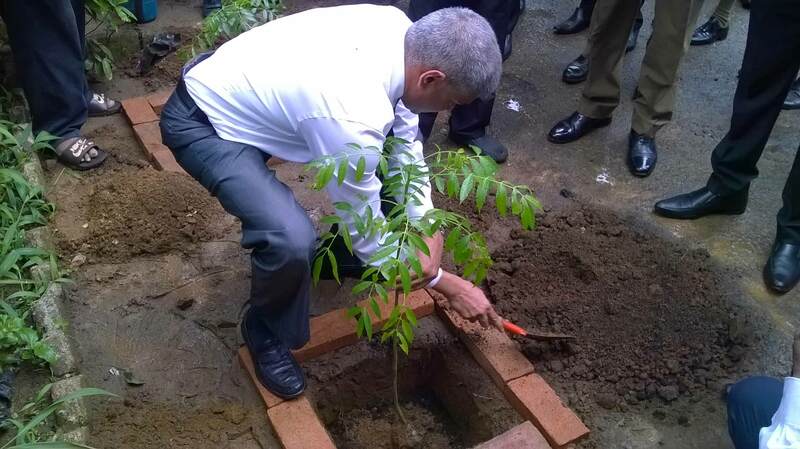 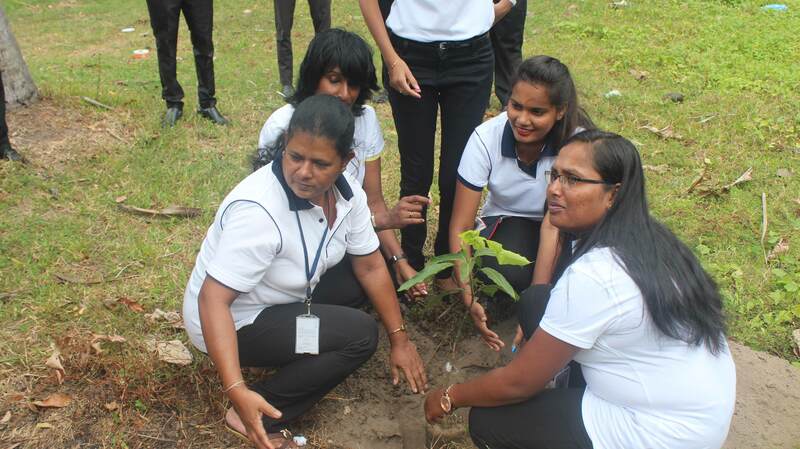 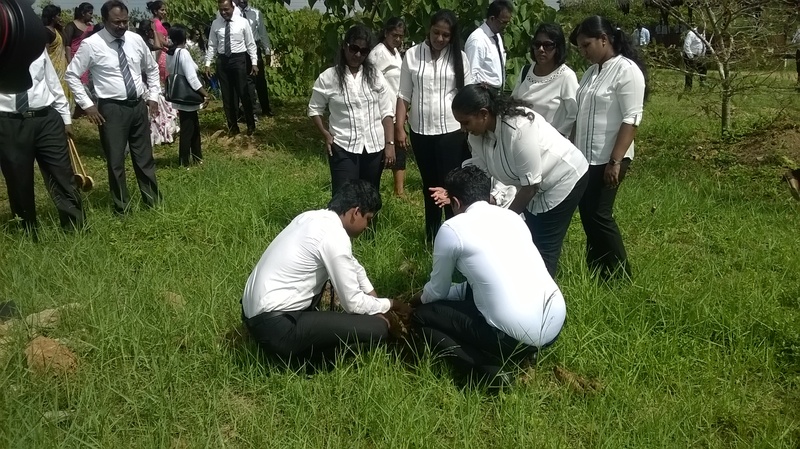 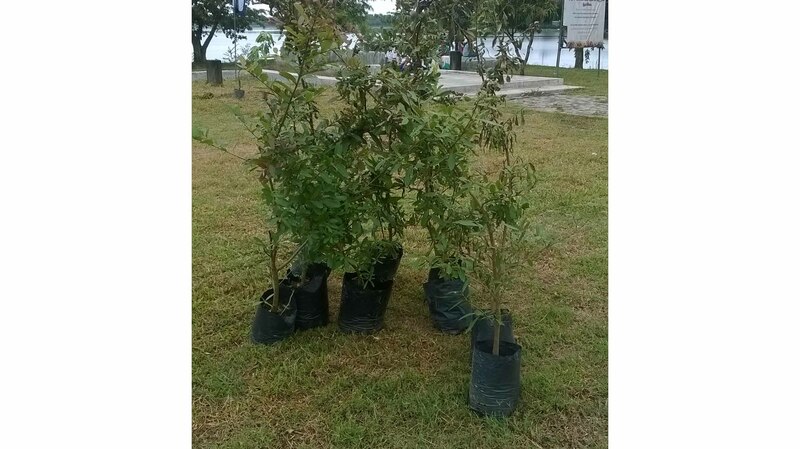 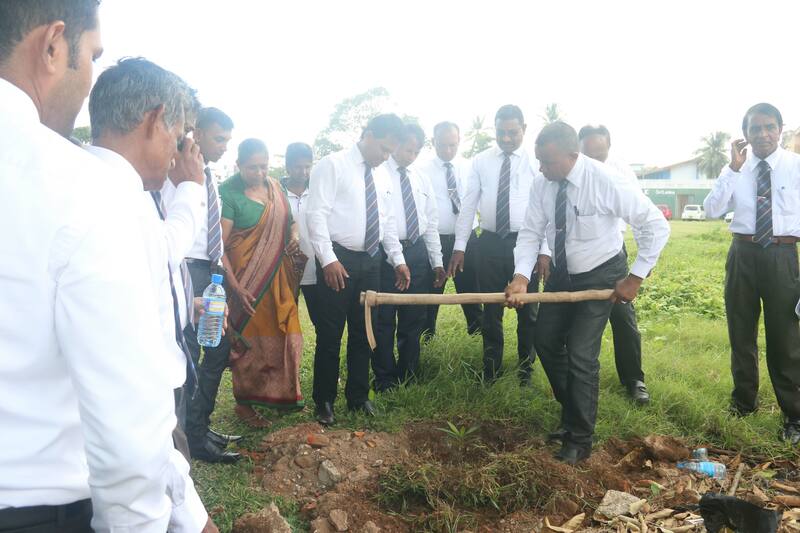 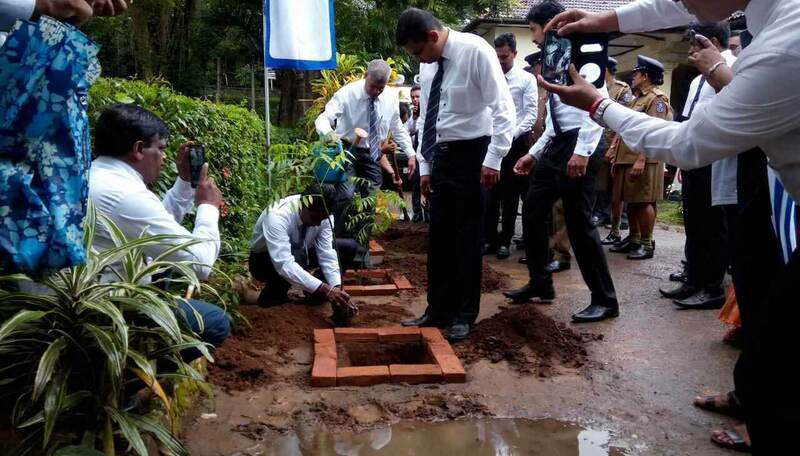 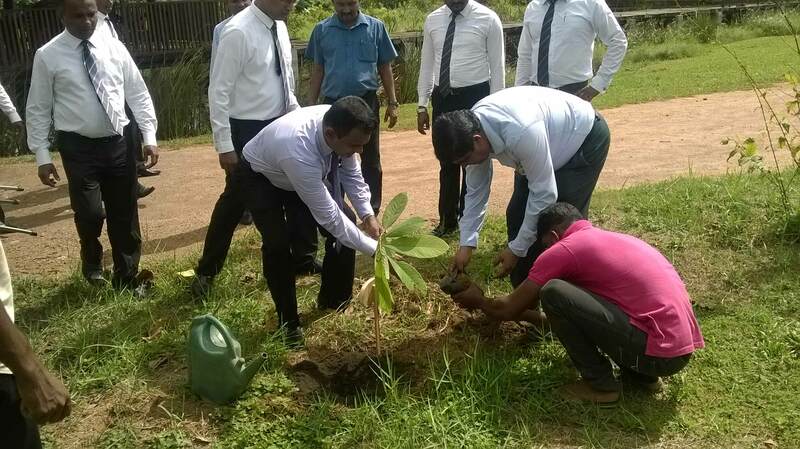 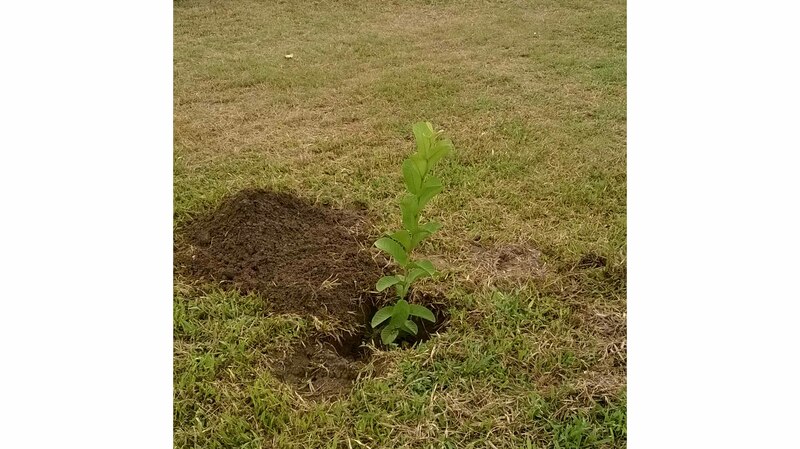 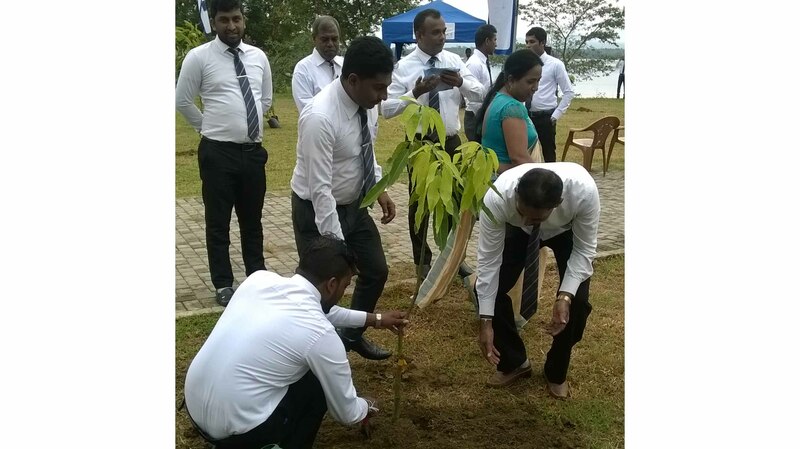 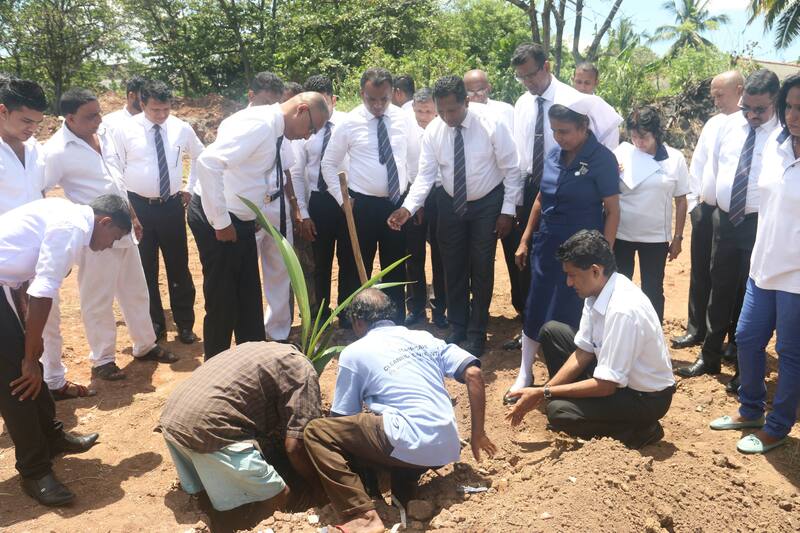 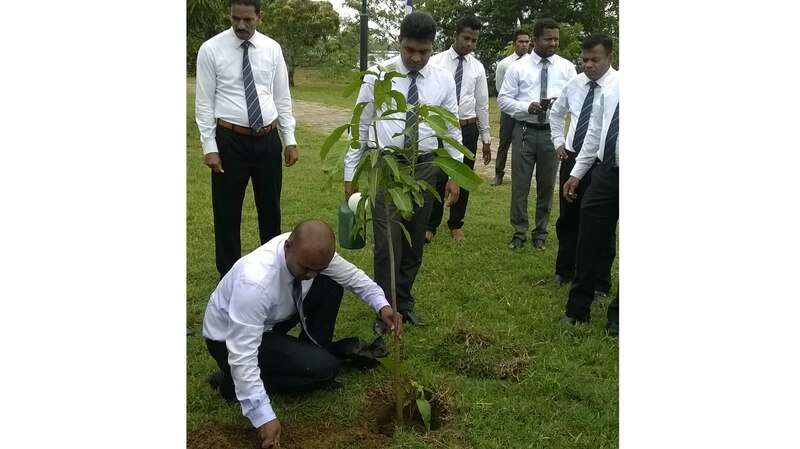 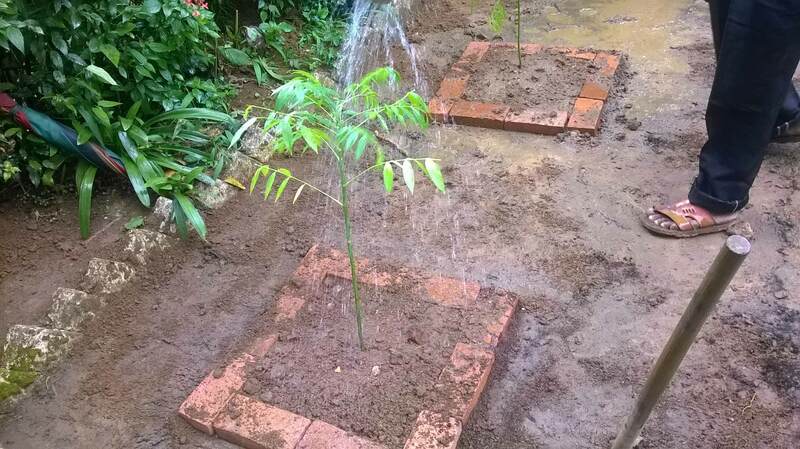 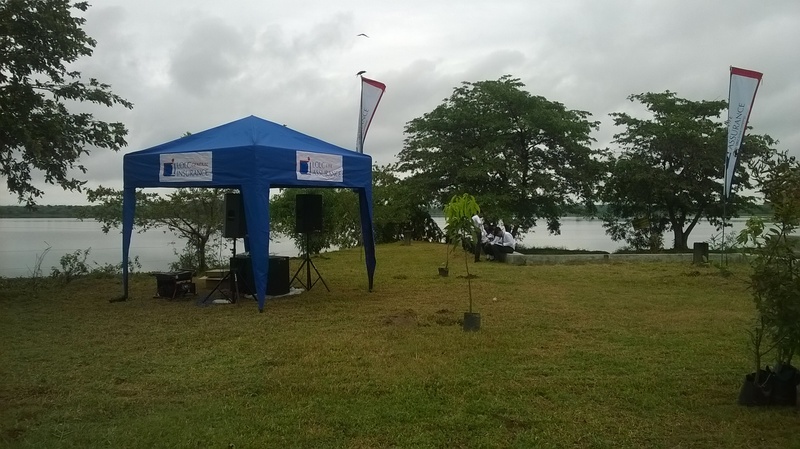 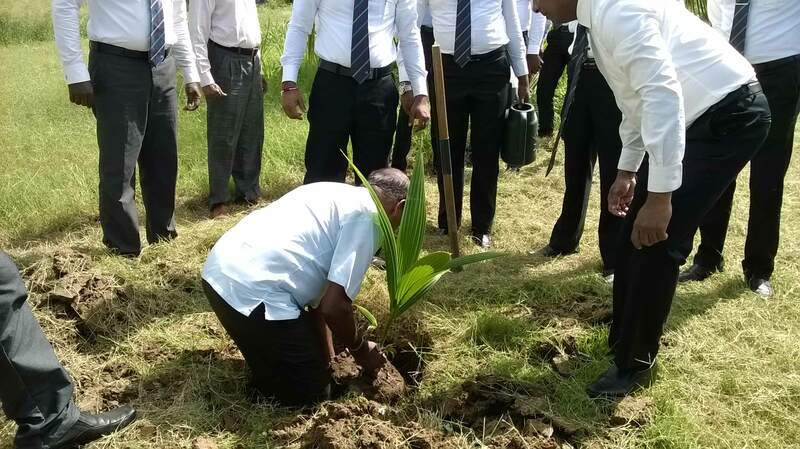 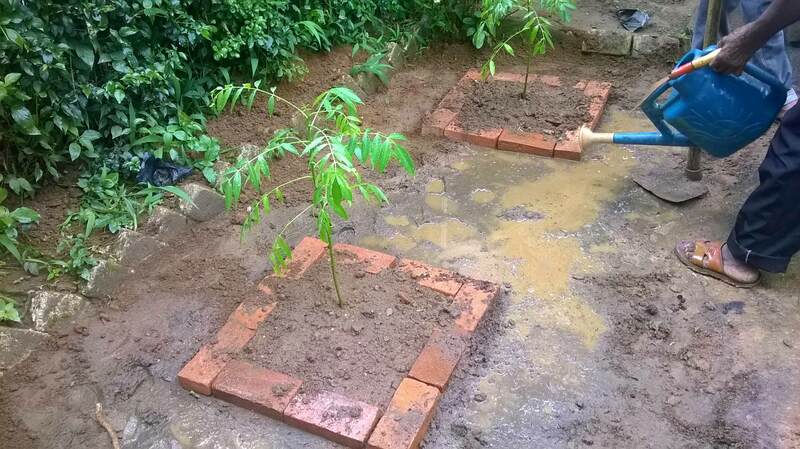 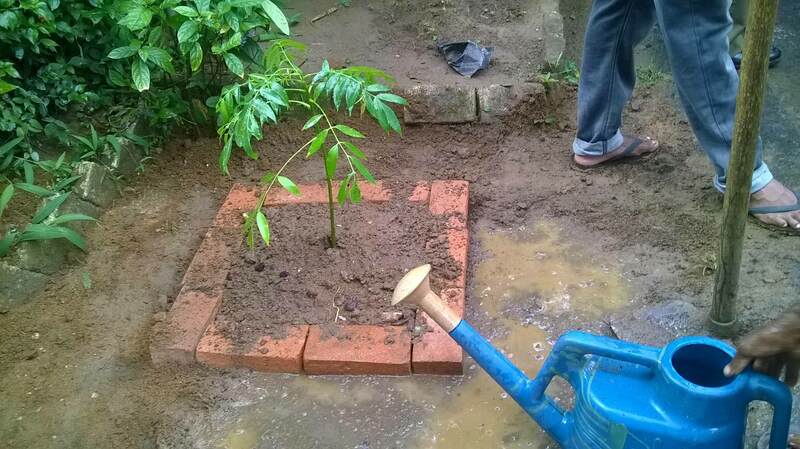 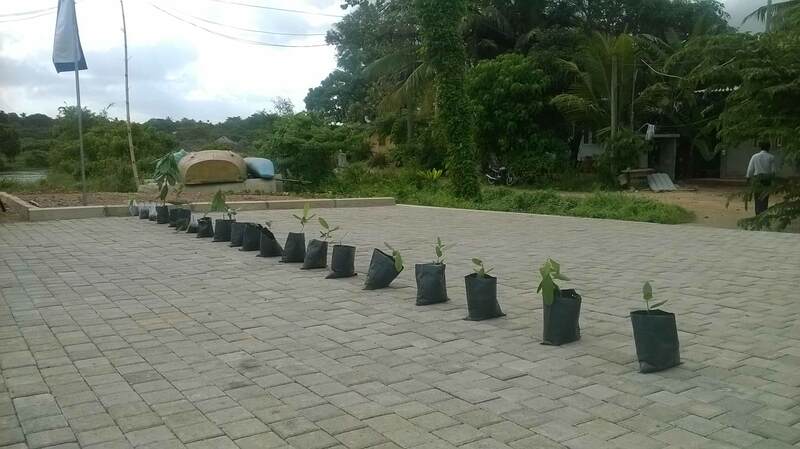 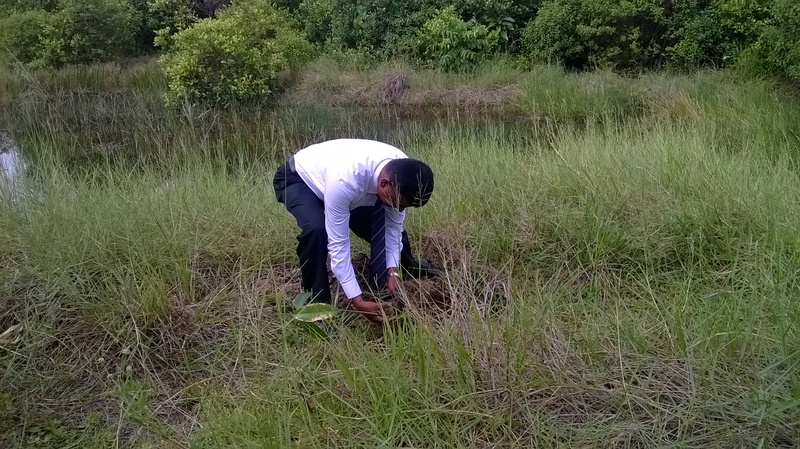 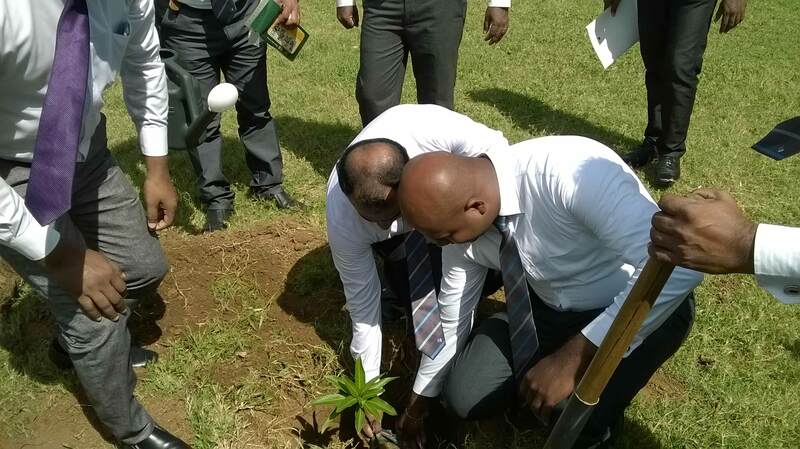 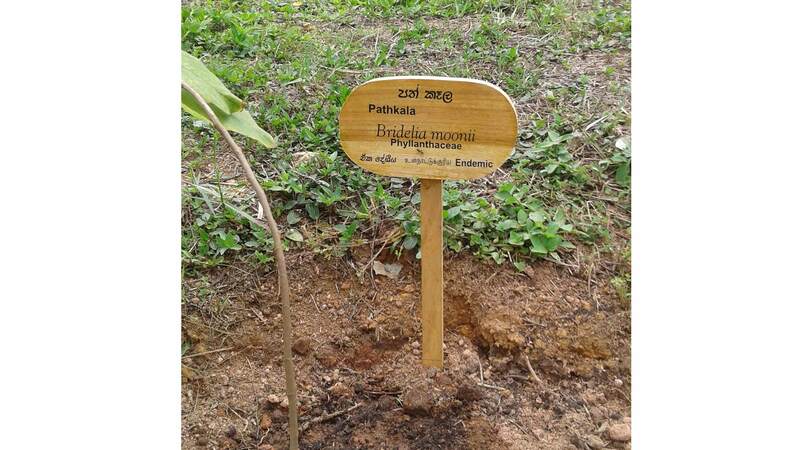 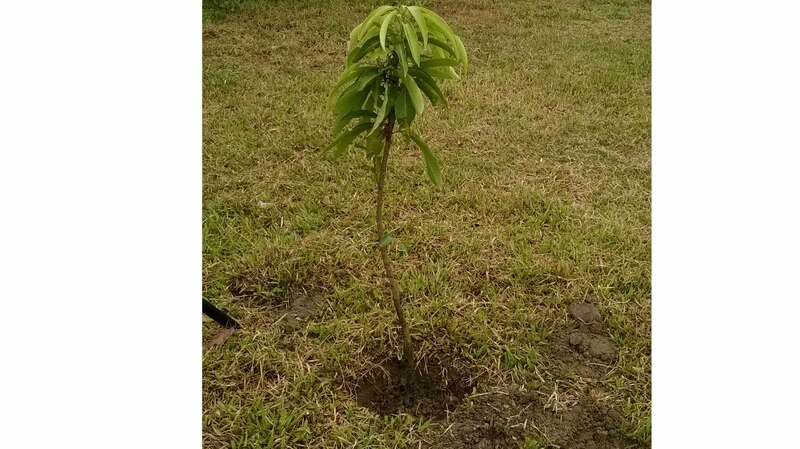 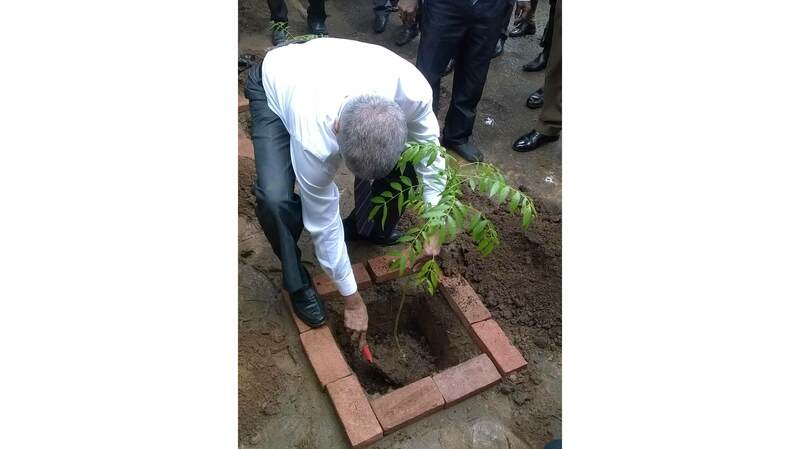 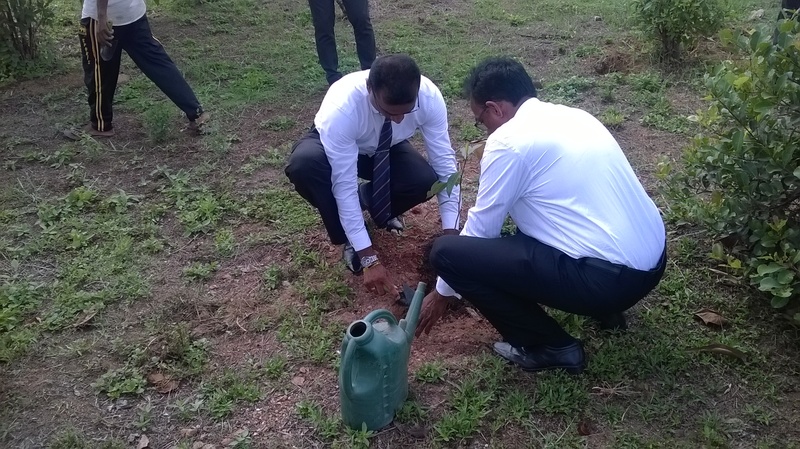 The LOLC Insurance Island-wide Tree planting campaign also took place throughout various locations in the beautiful Anuradhapura district. 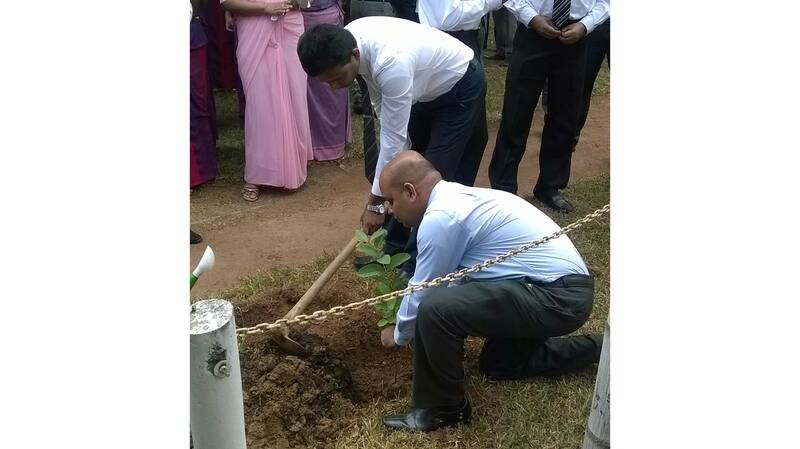 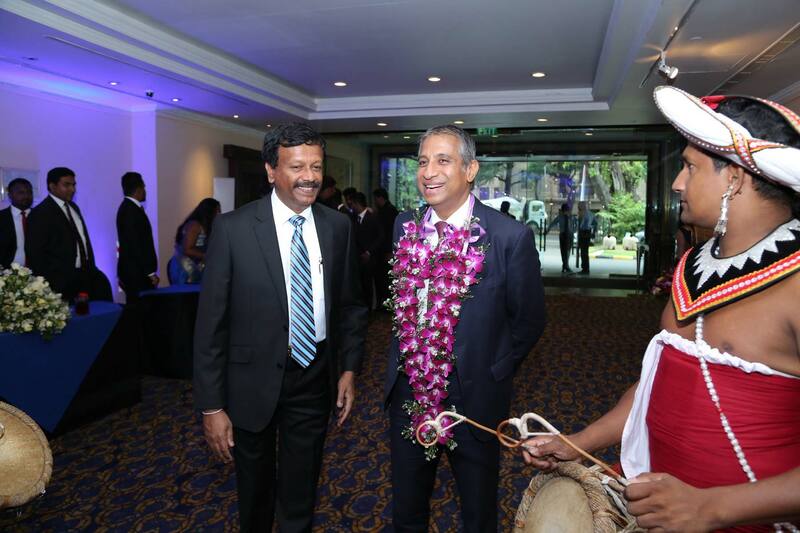 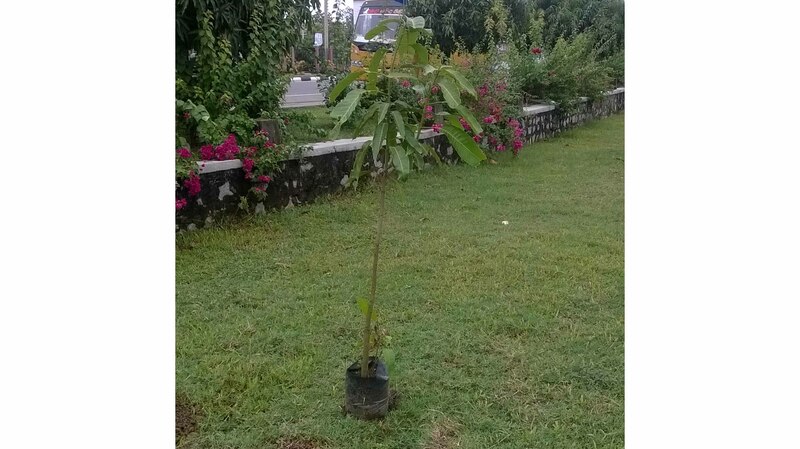 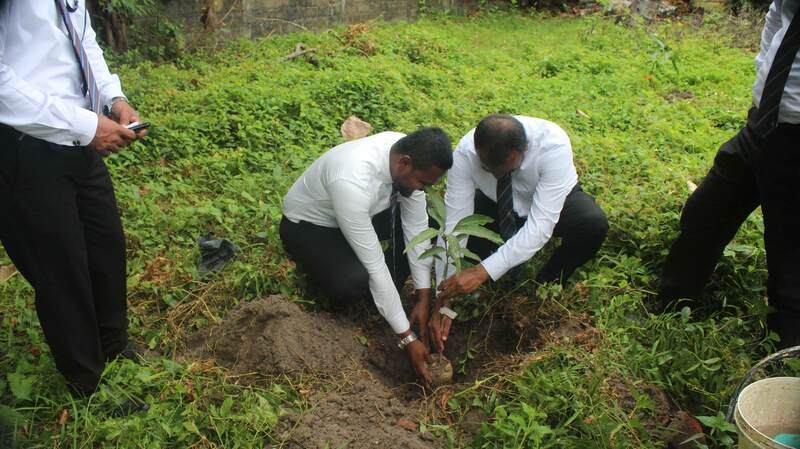 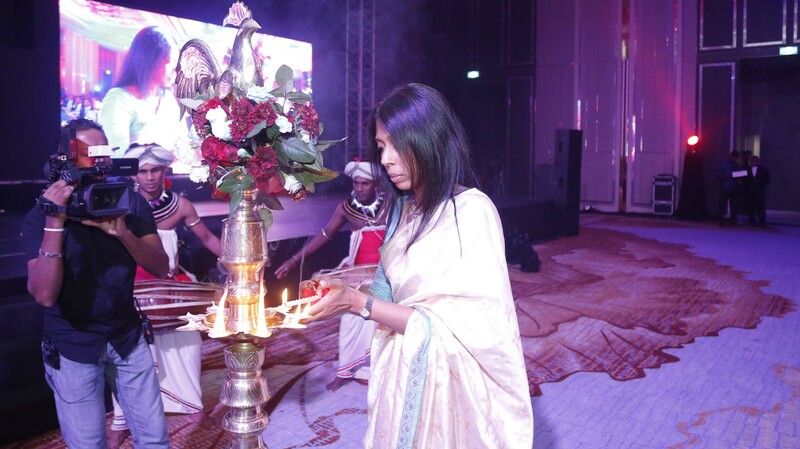 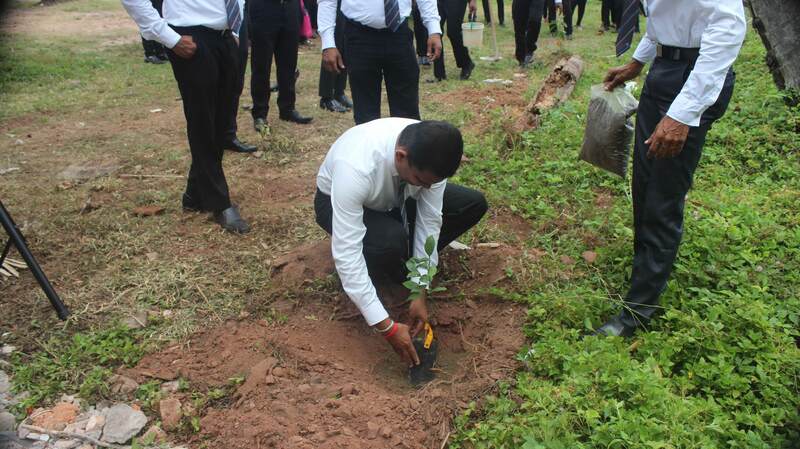 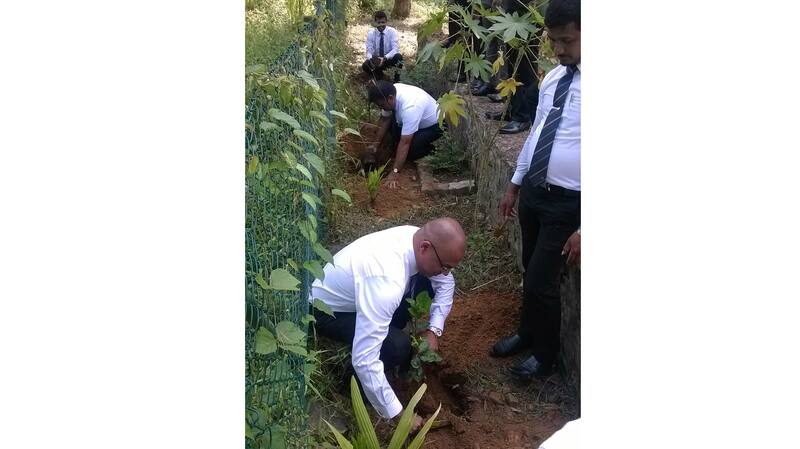 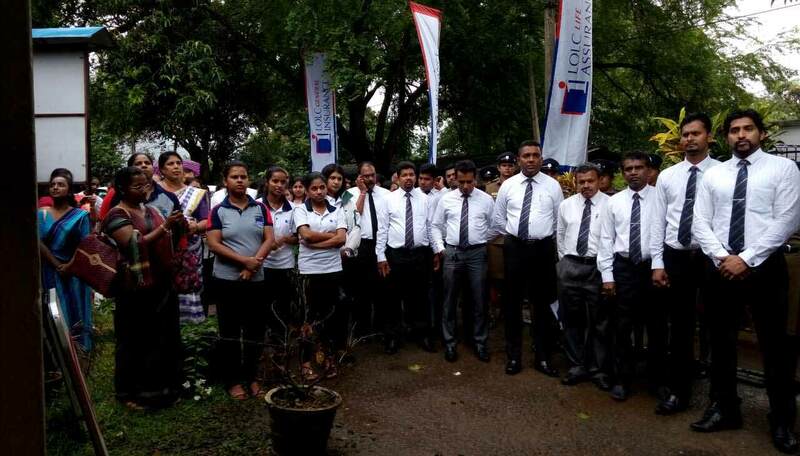 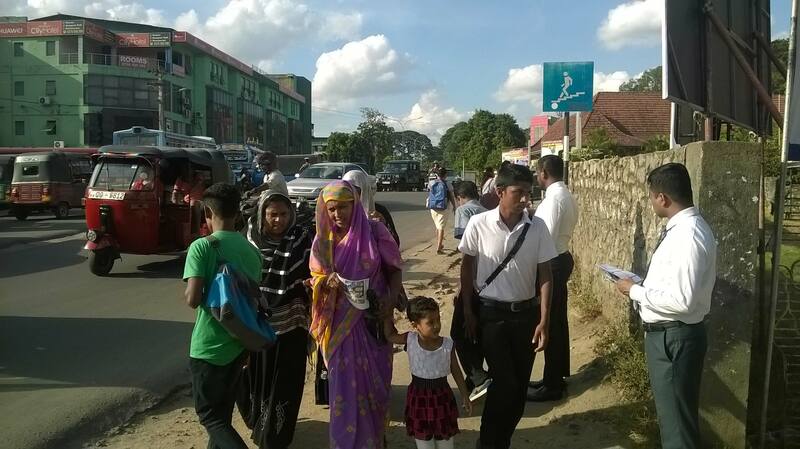 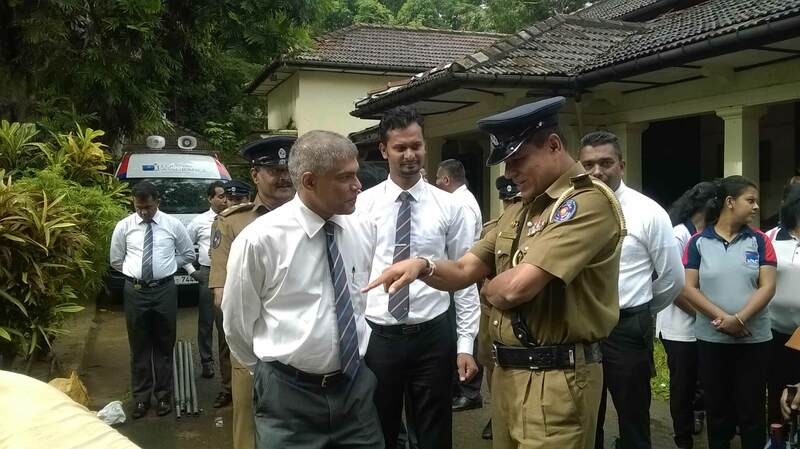 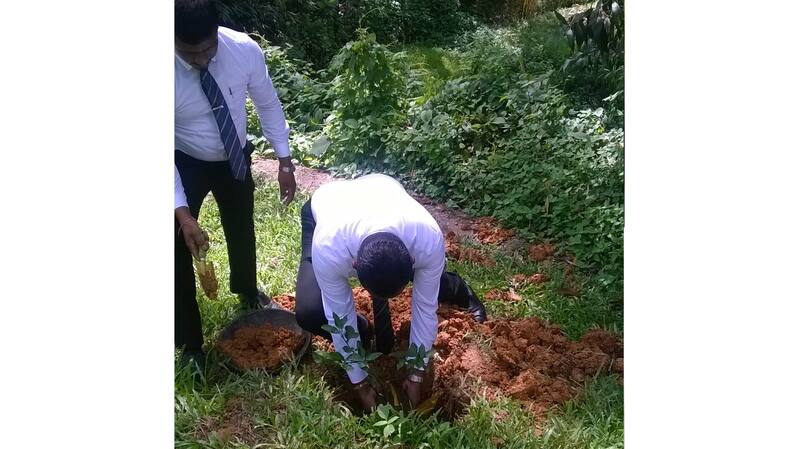 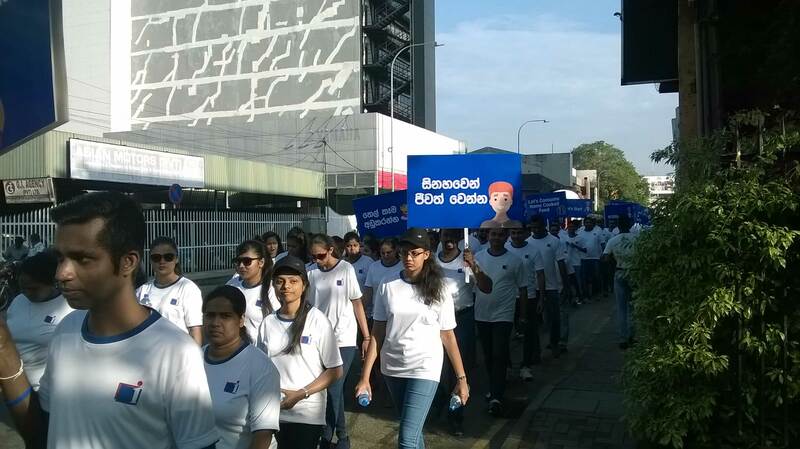 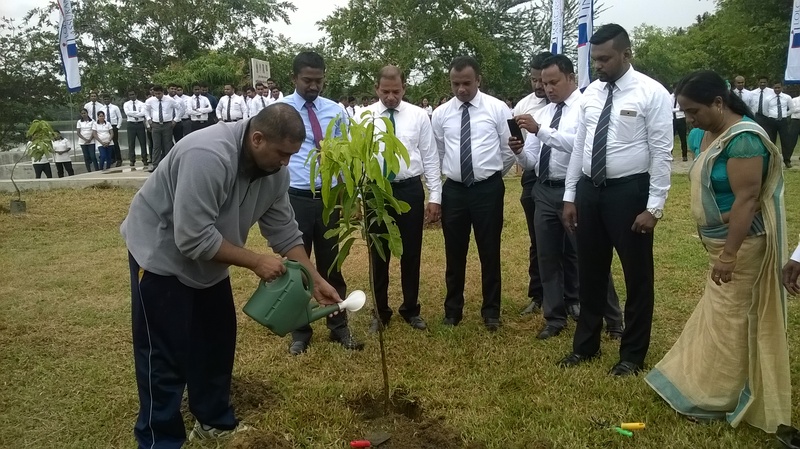 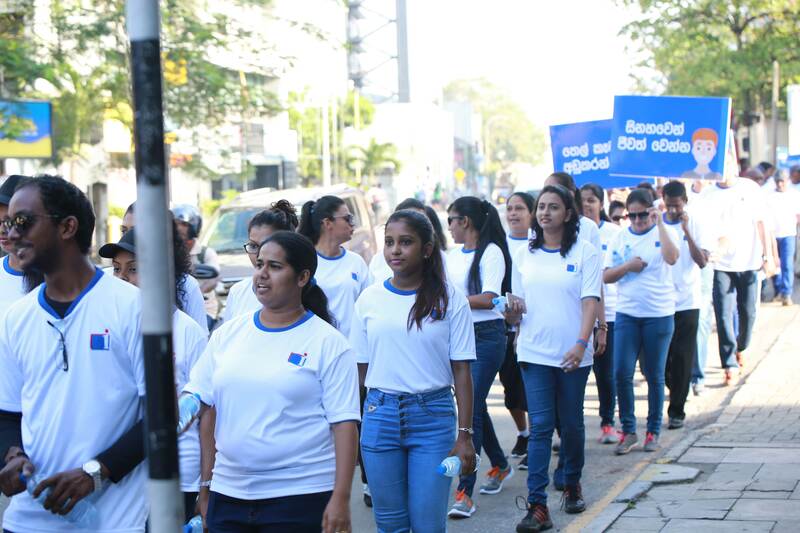 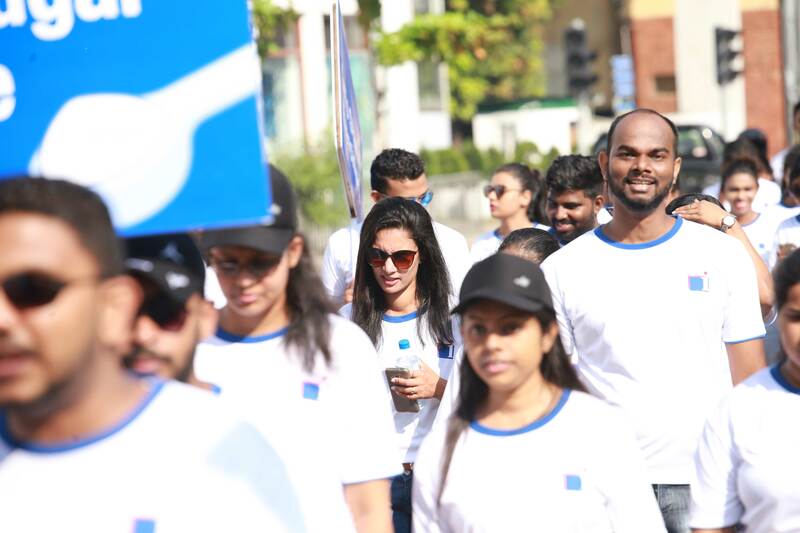 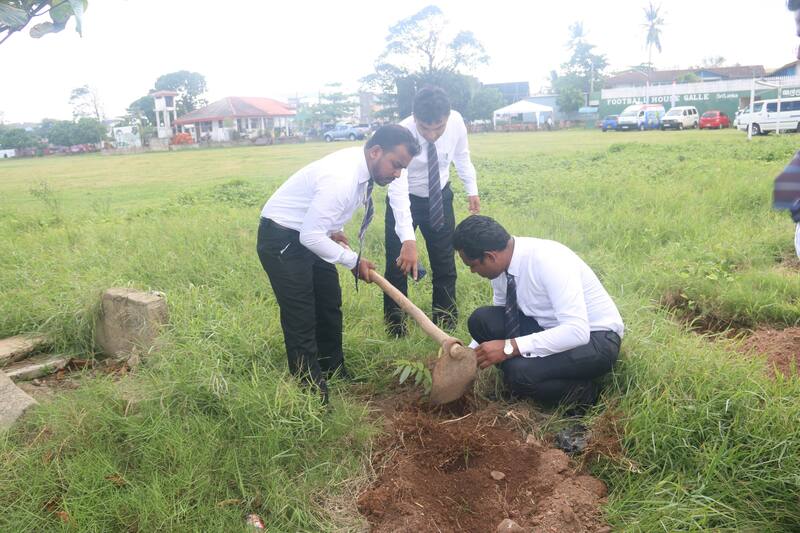 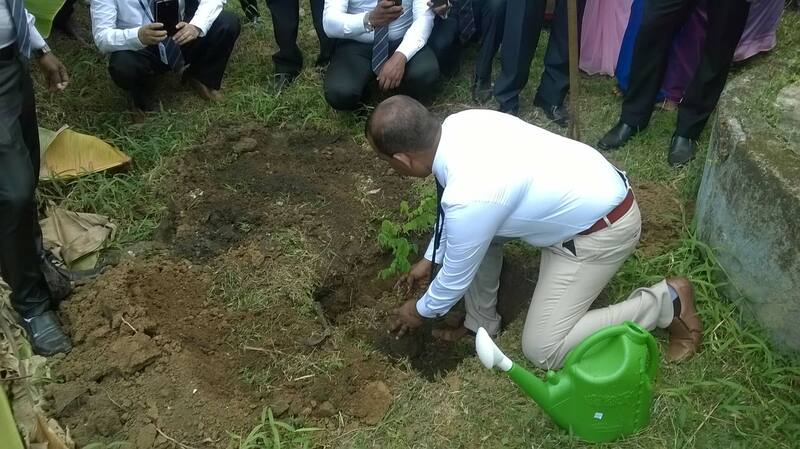 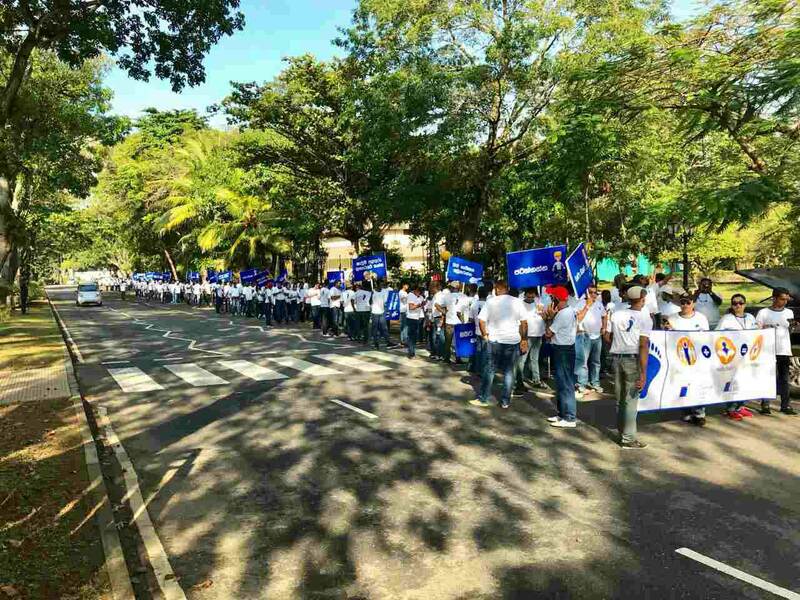 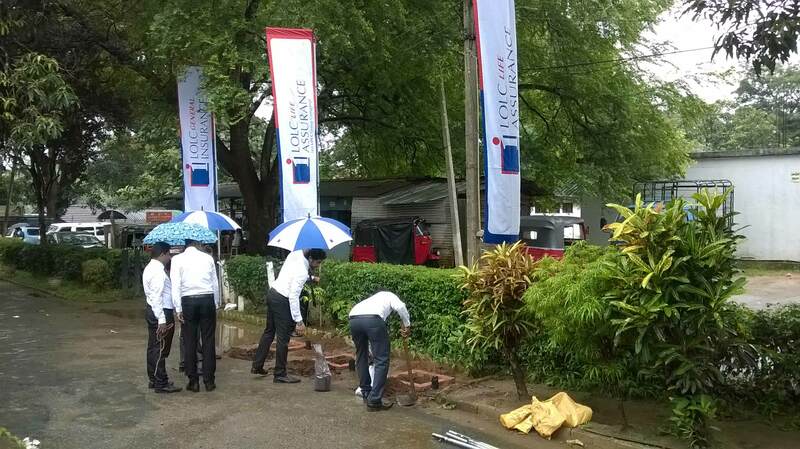 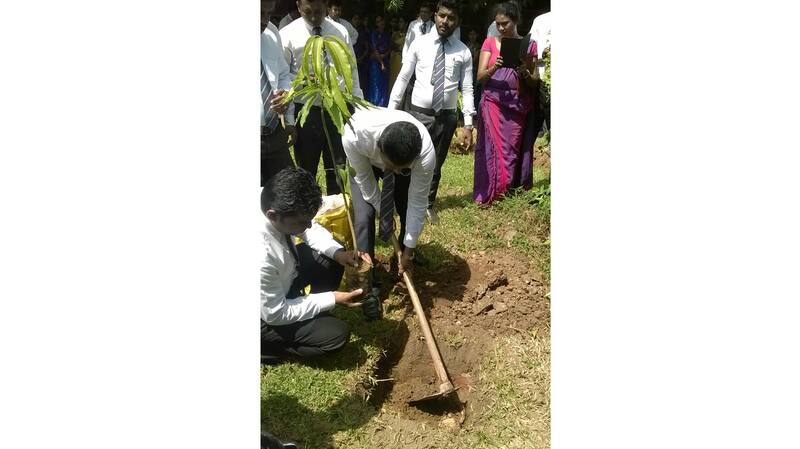 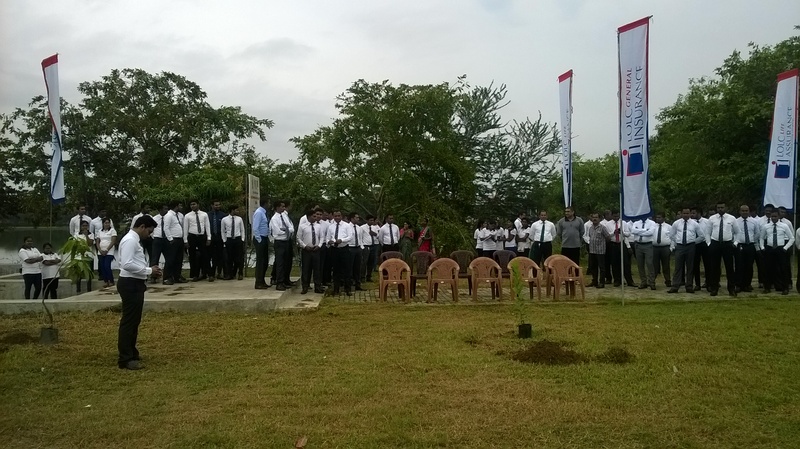 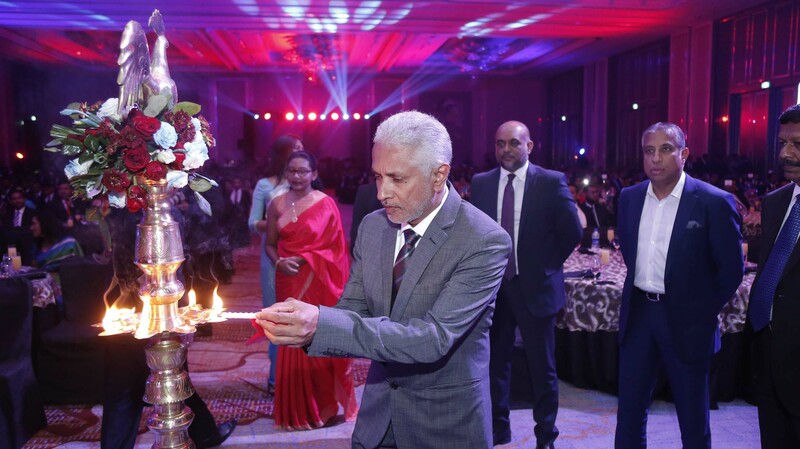 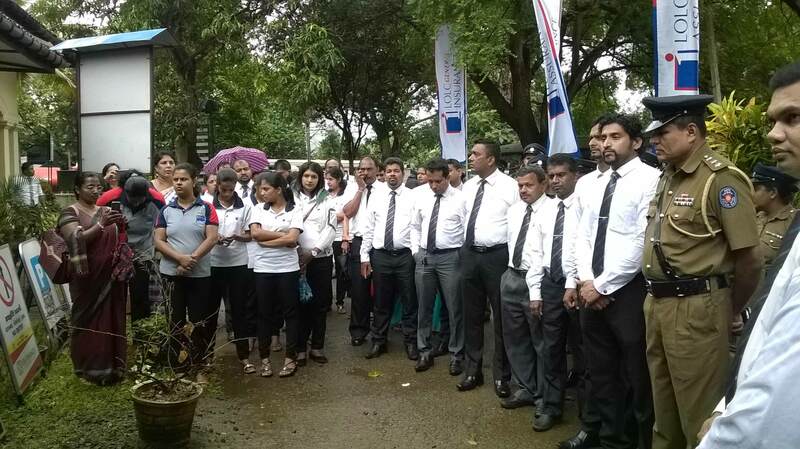 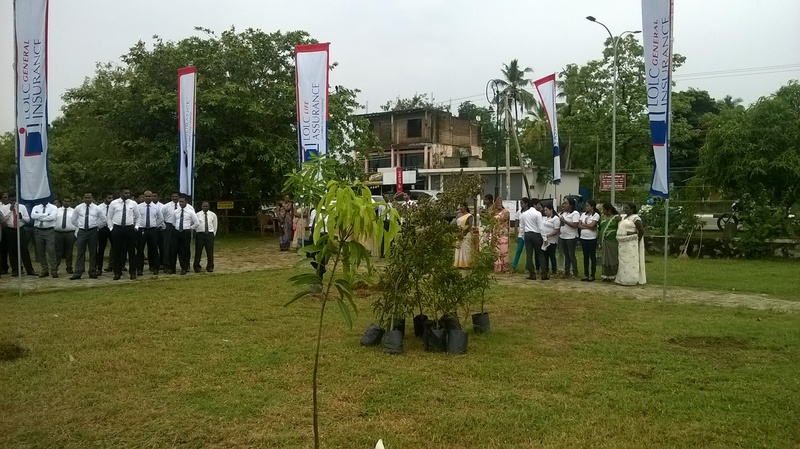 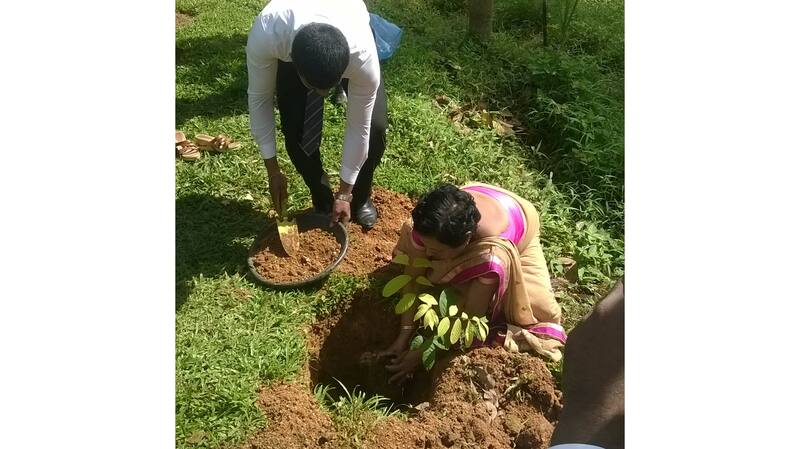 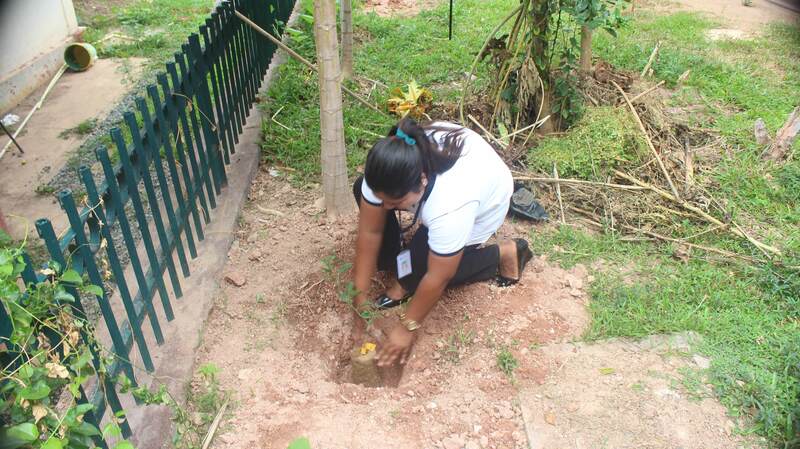 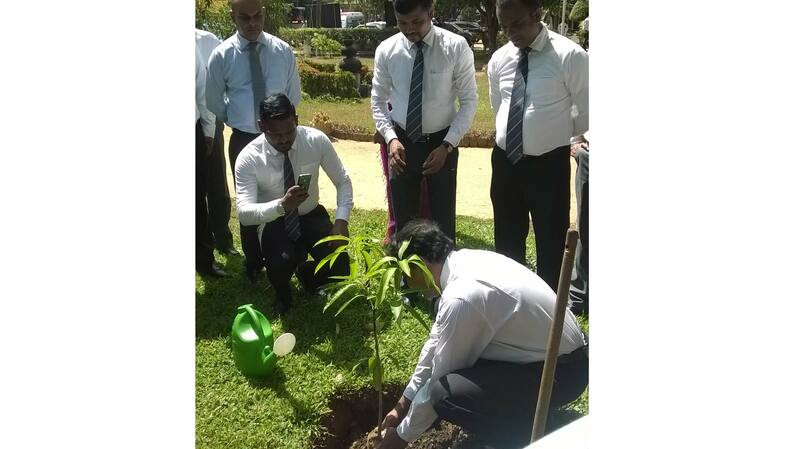 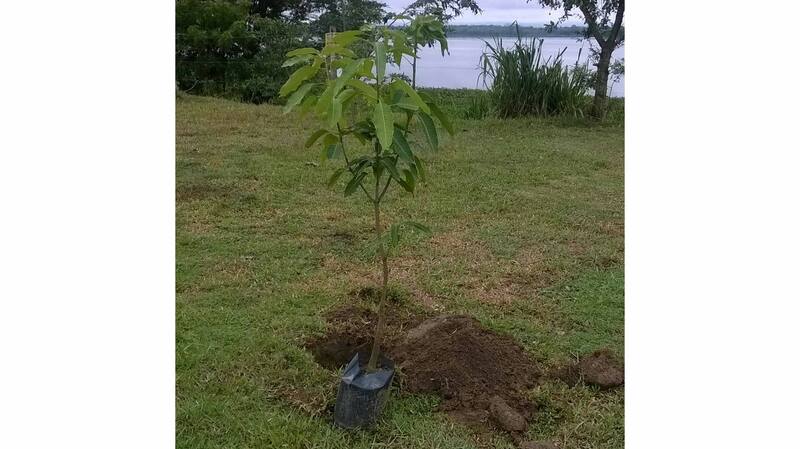 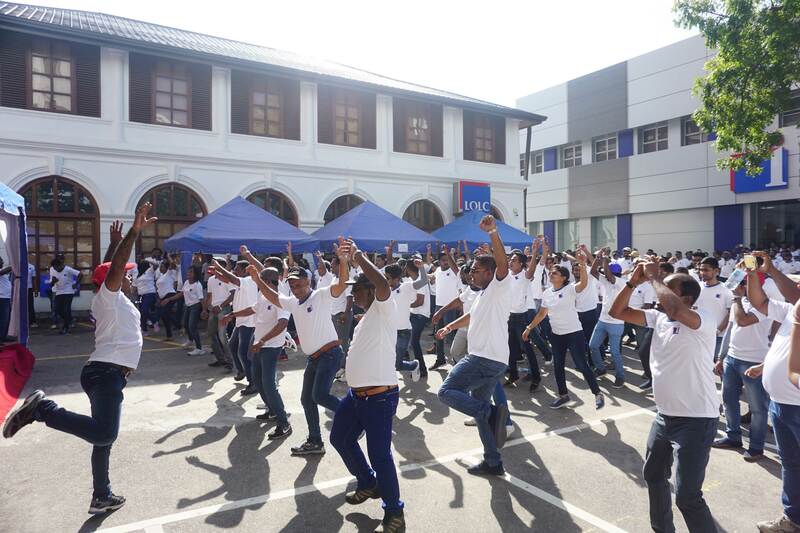 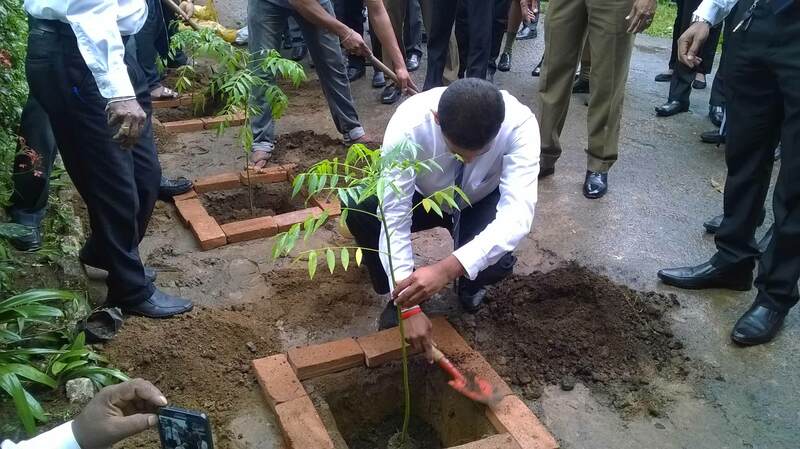 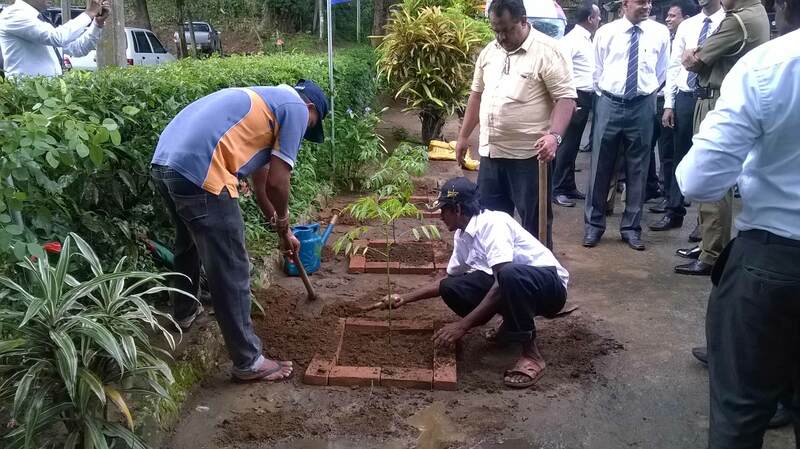 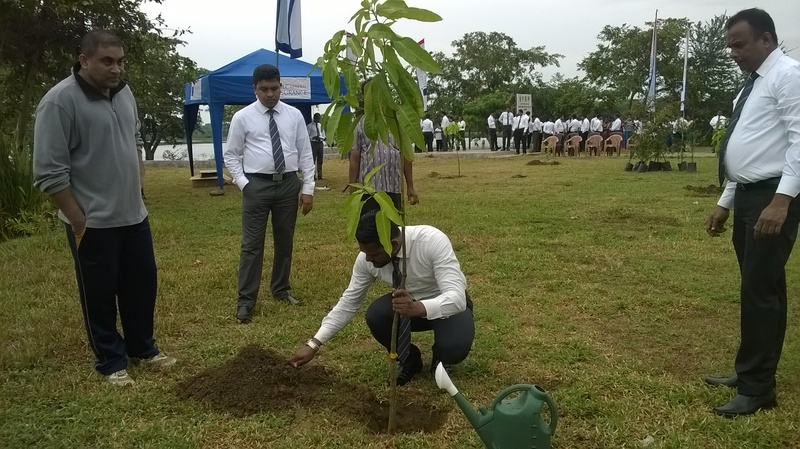 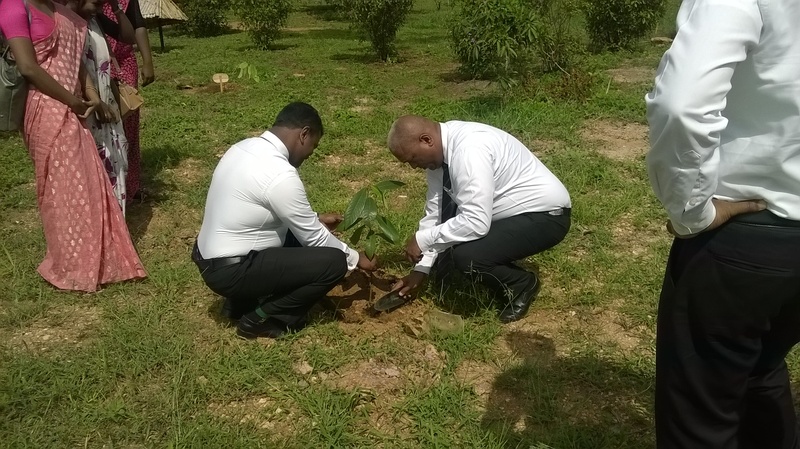 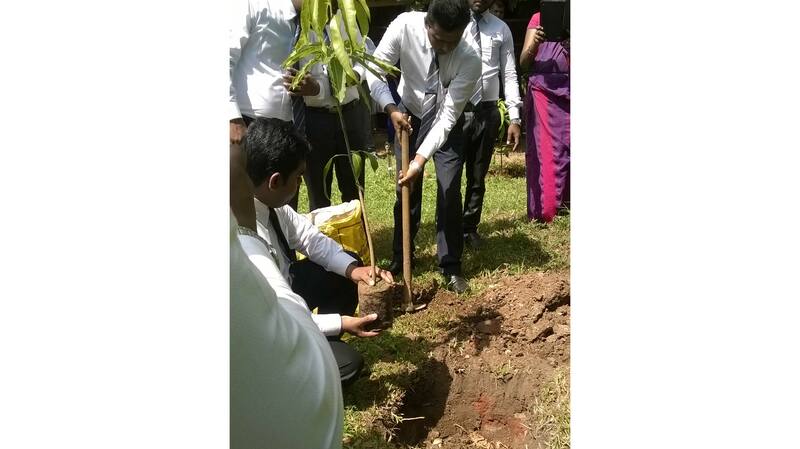 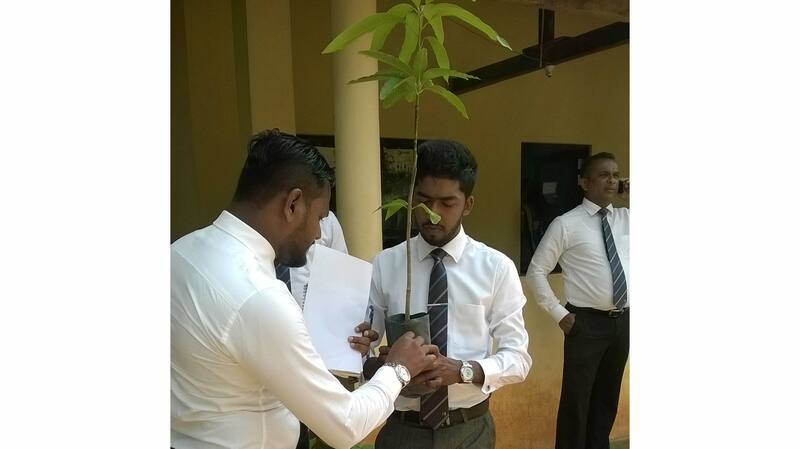 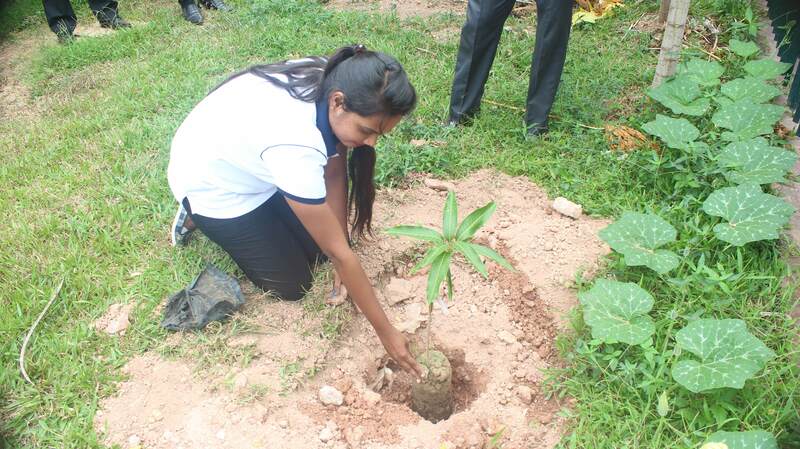 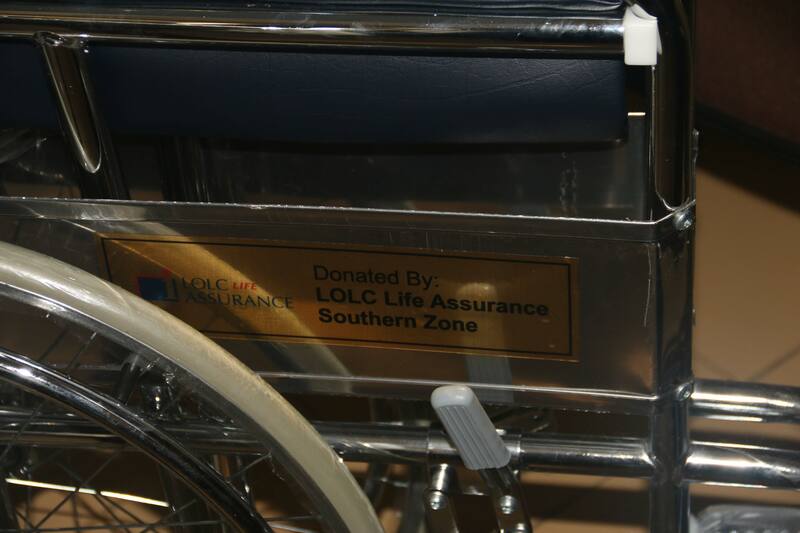 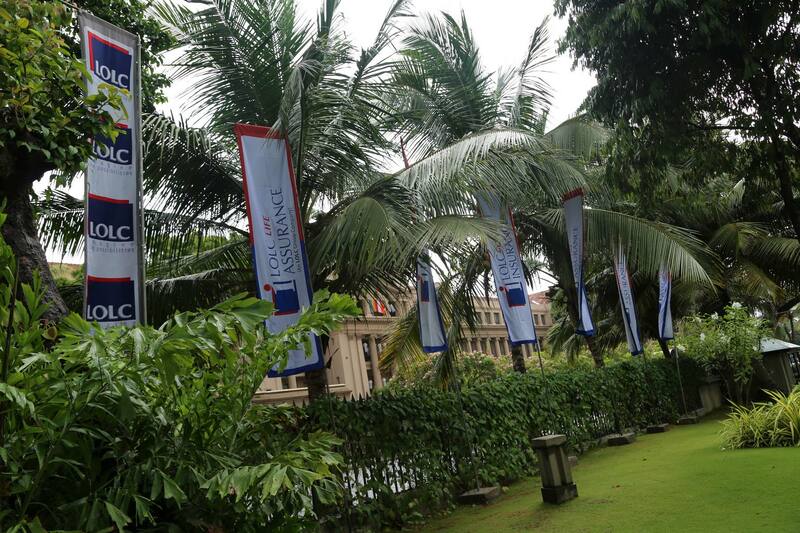 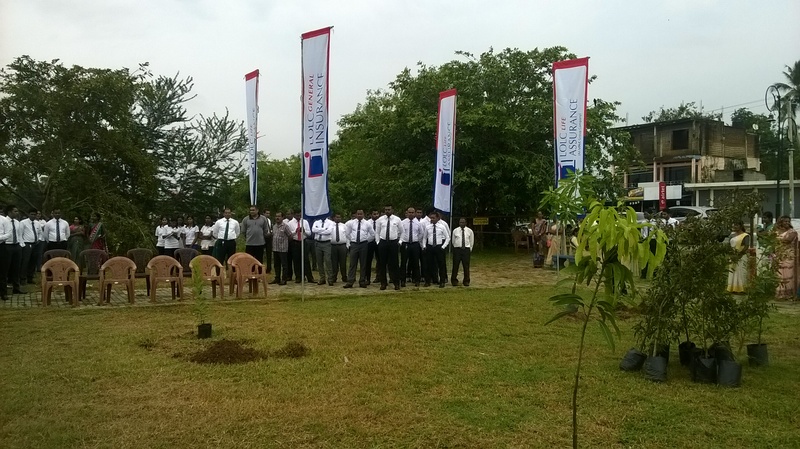 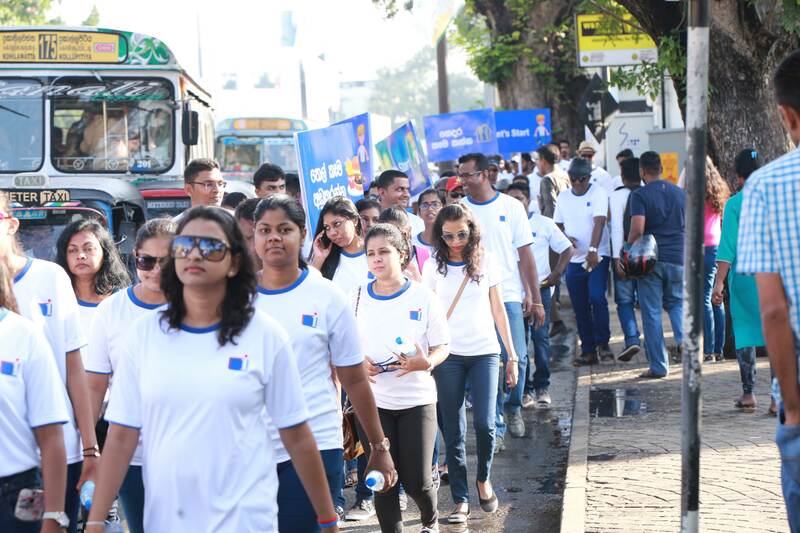 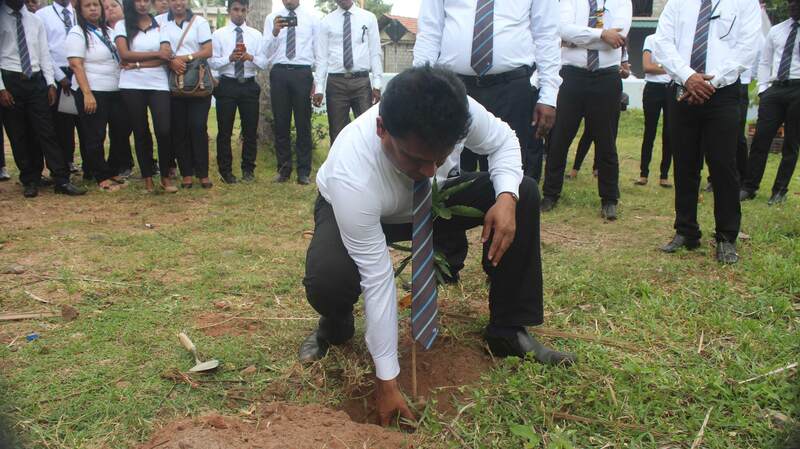 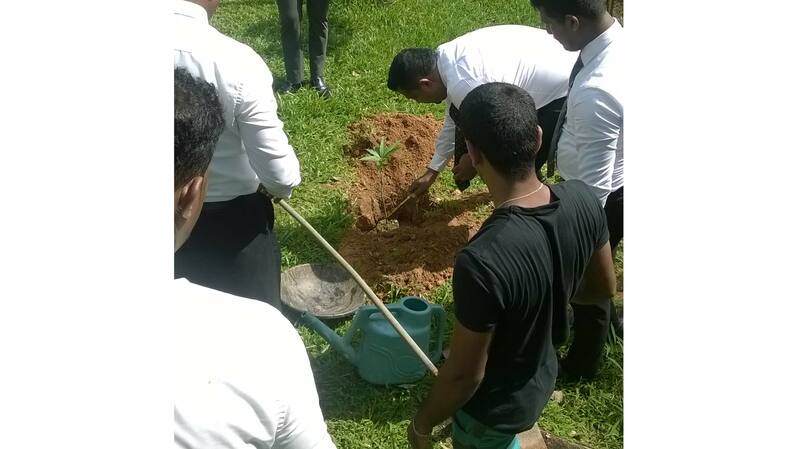 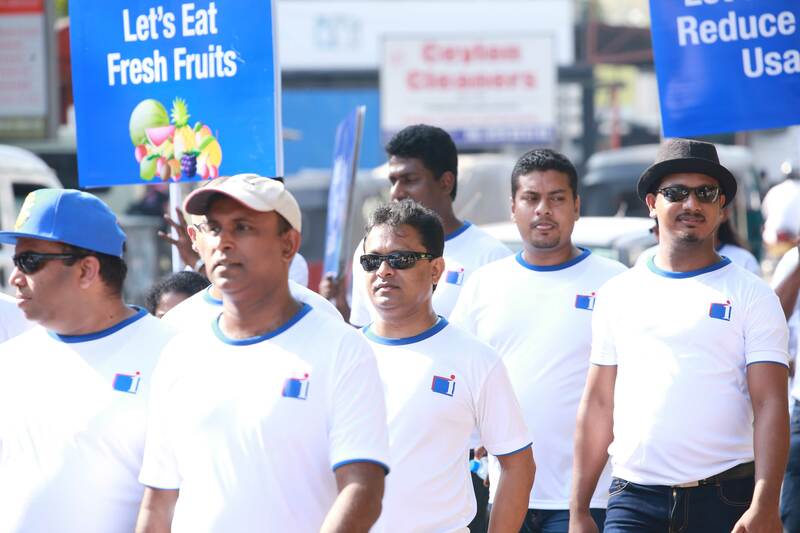 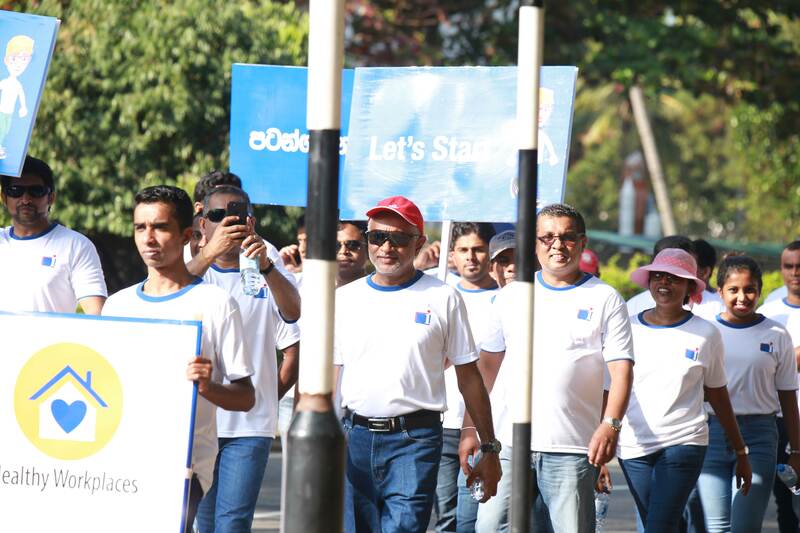 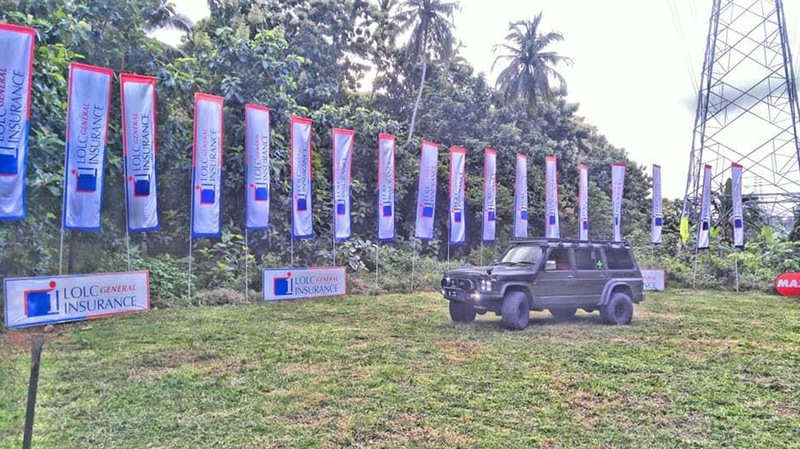 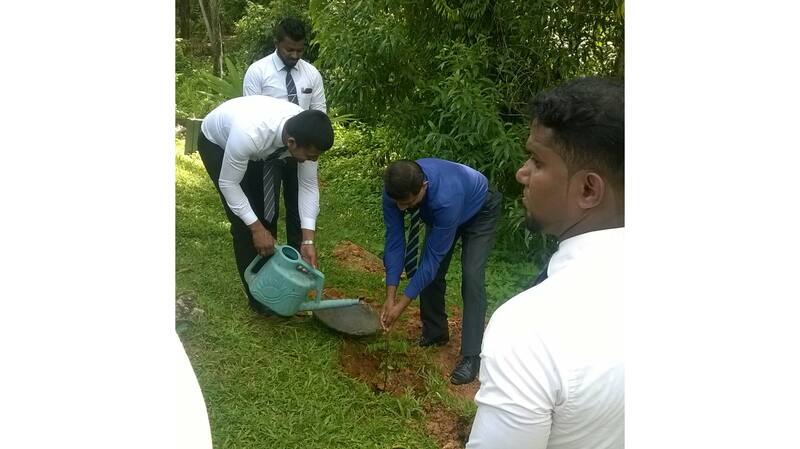 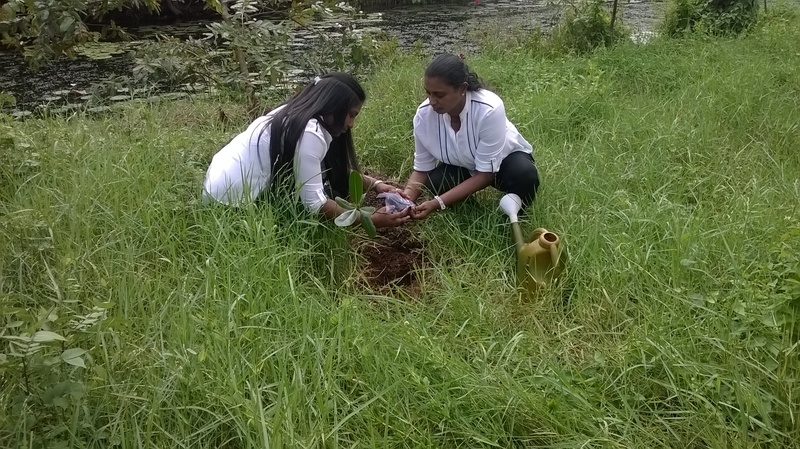 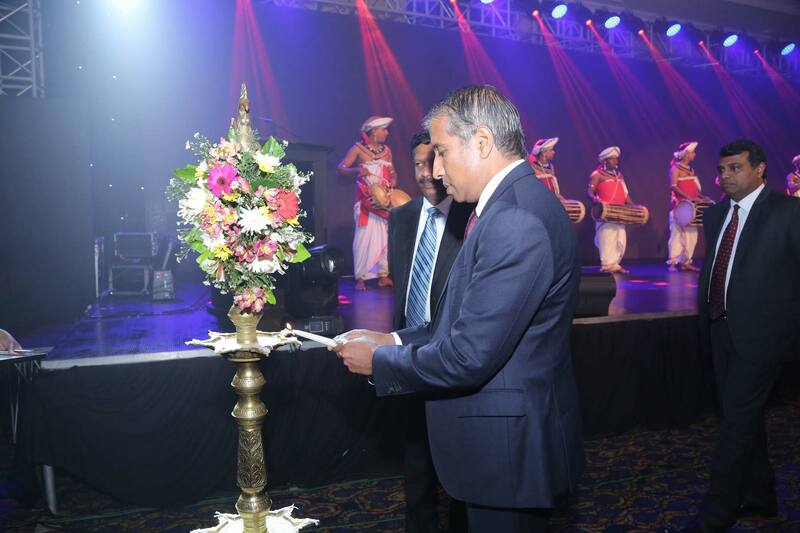 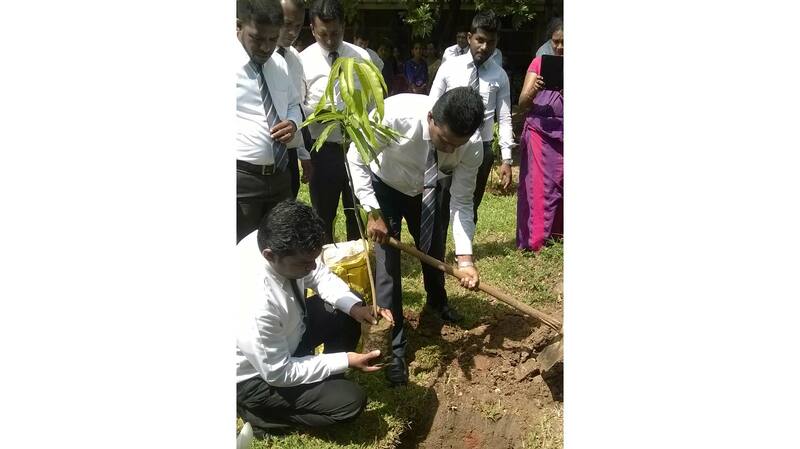 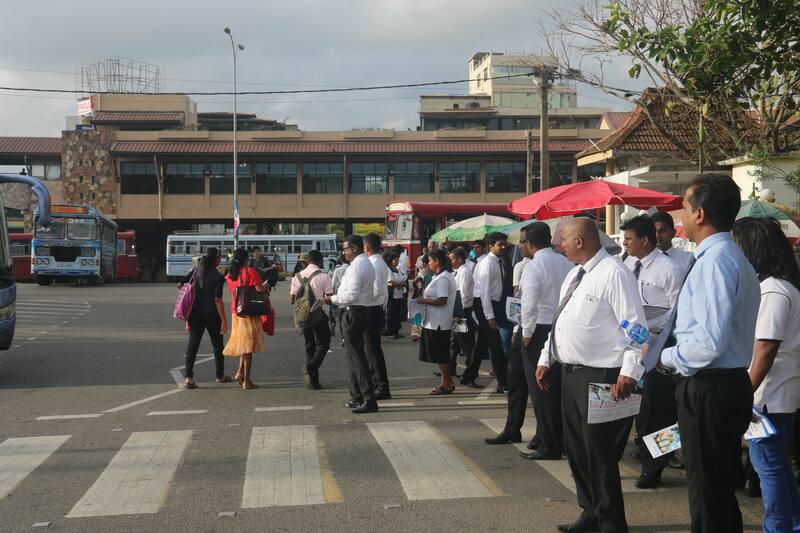 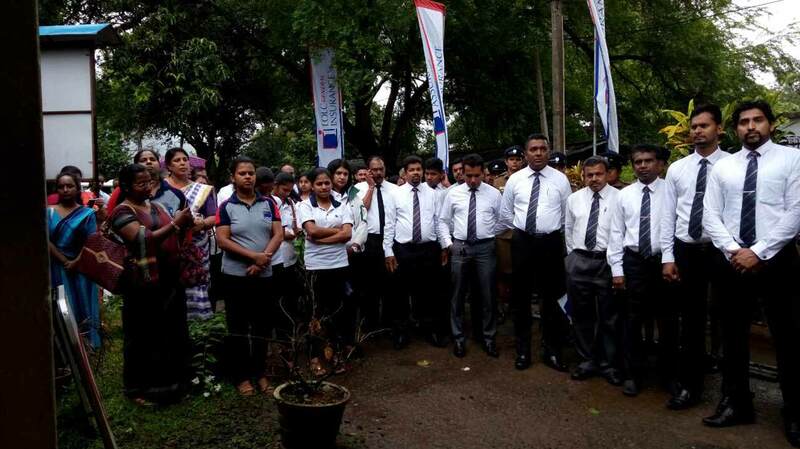 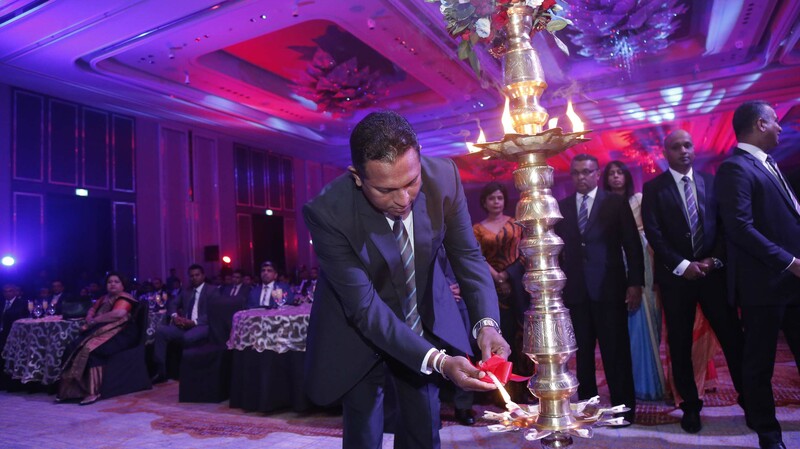 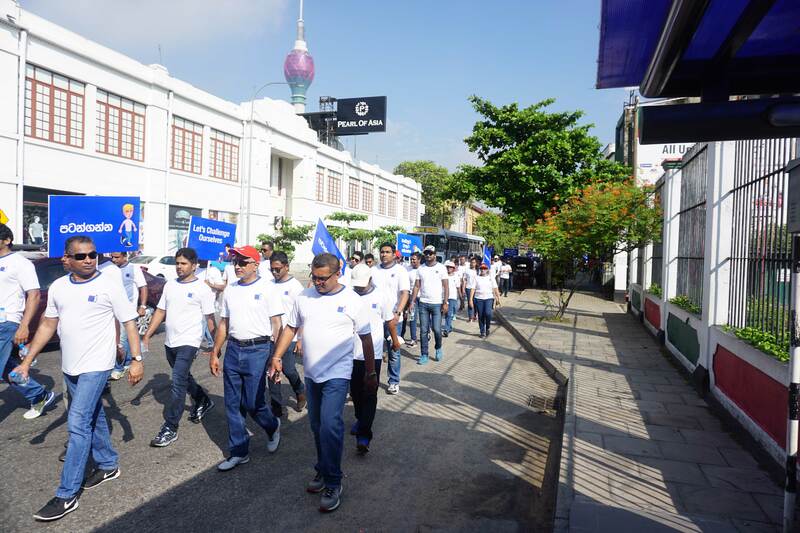 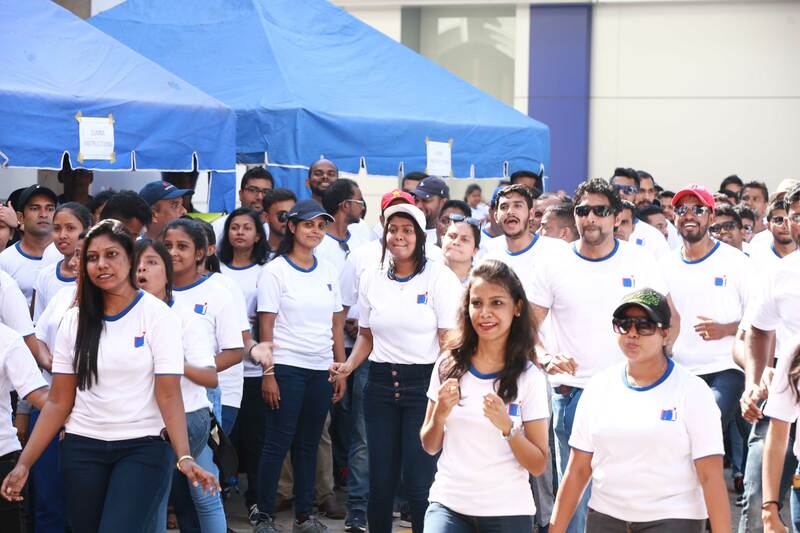 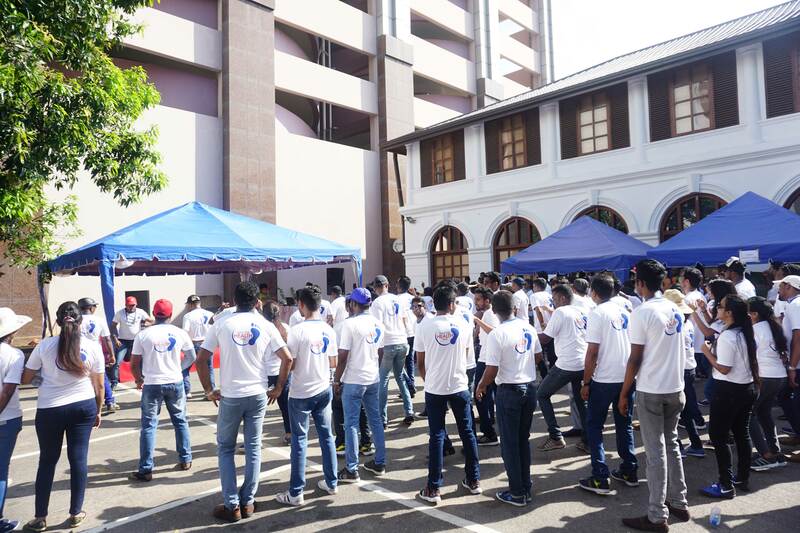 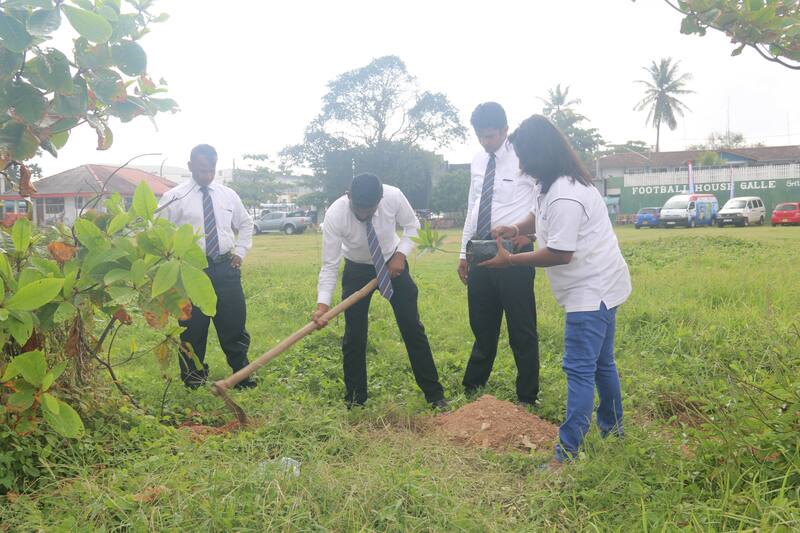 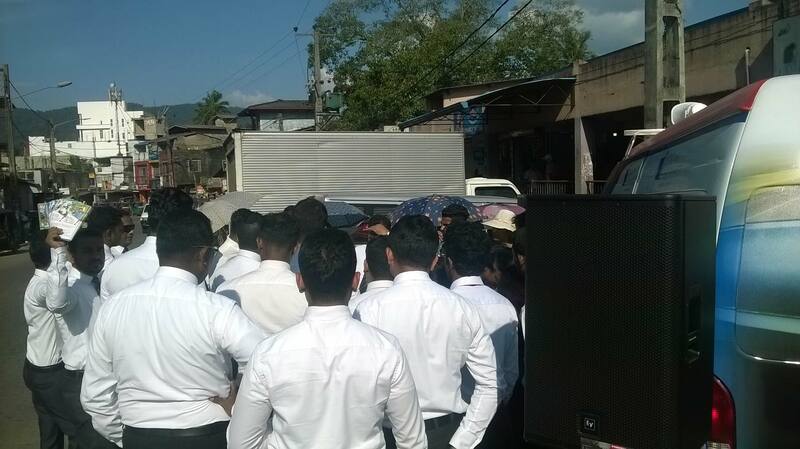 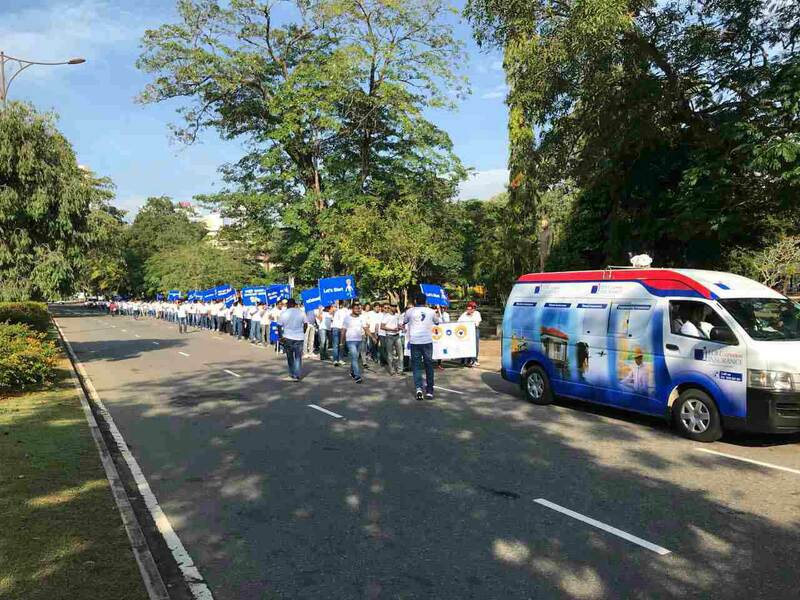 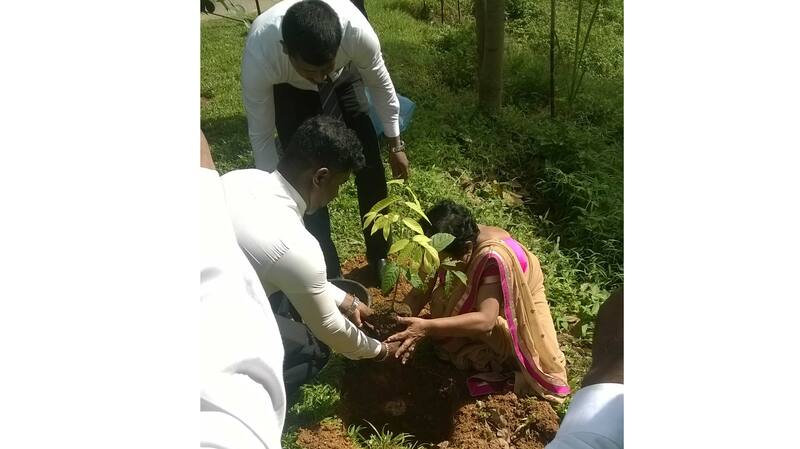 Special moments from the My LOLC Insurance Roadshow and Island-wide Tree planting campaign, held in Kandy.